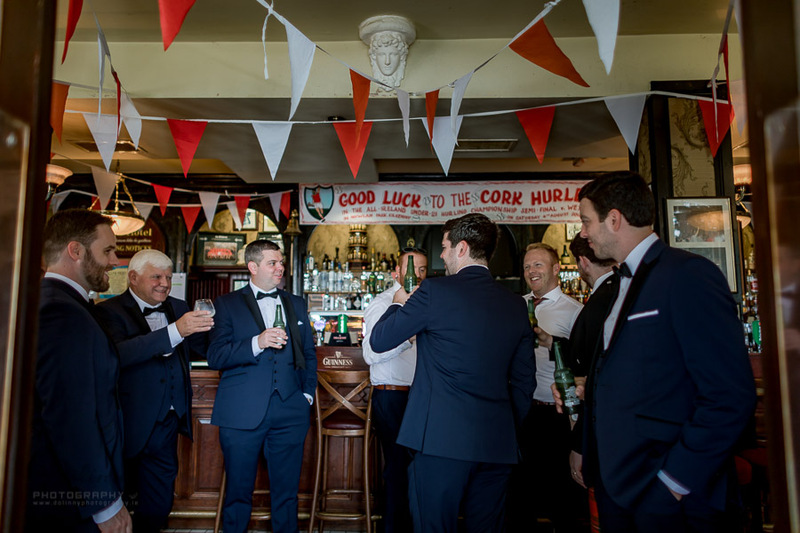 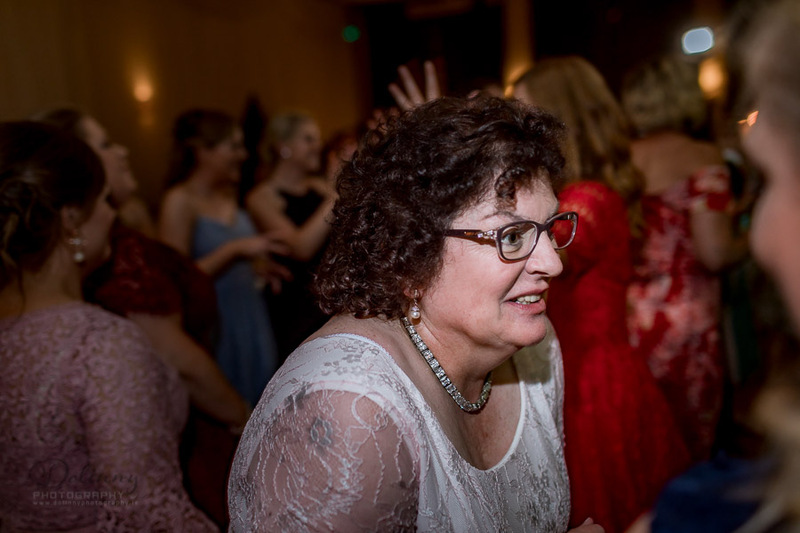 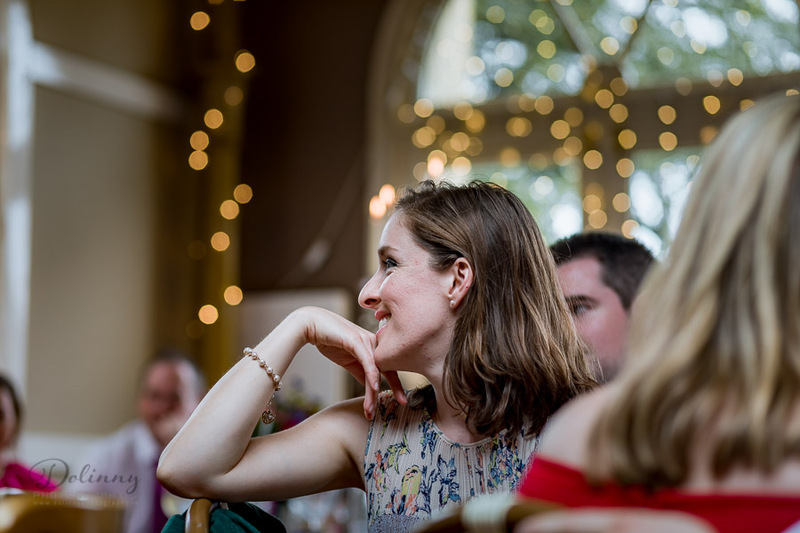 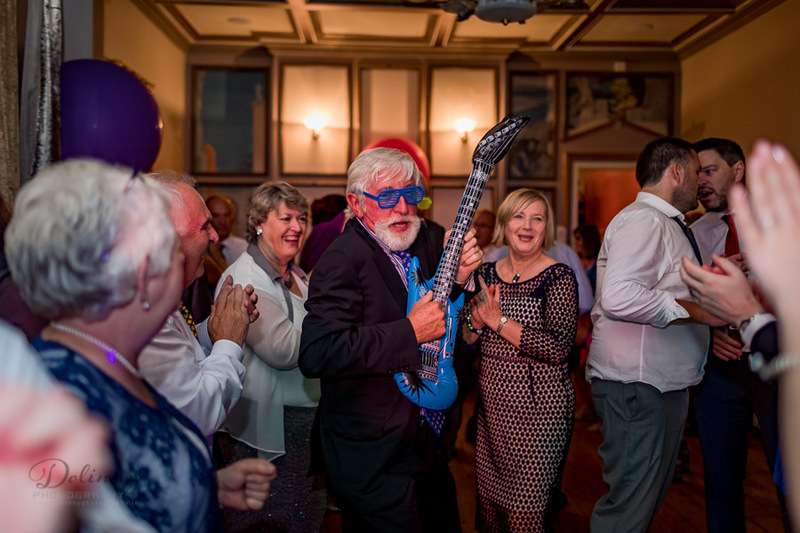 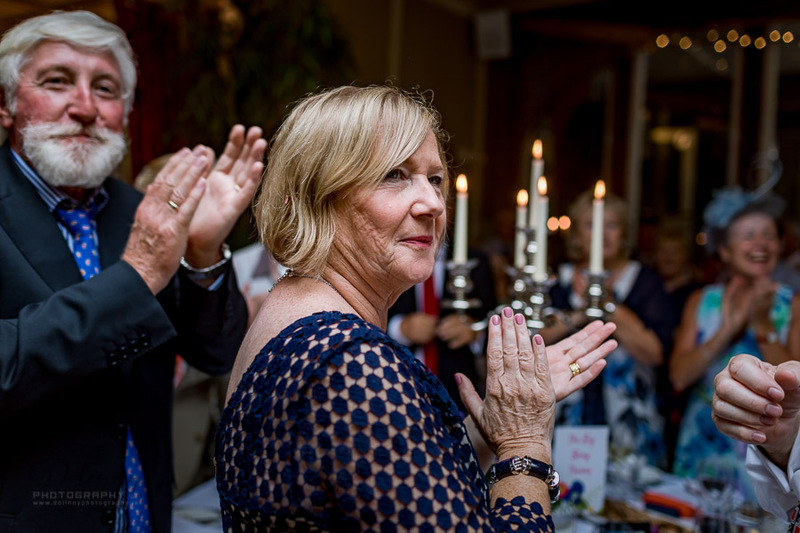 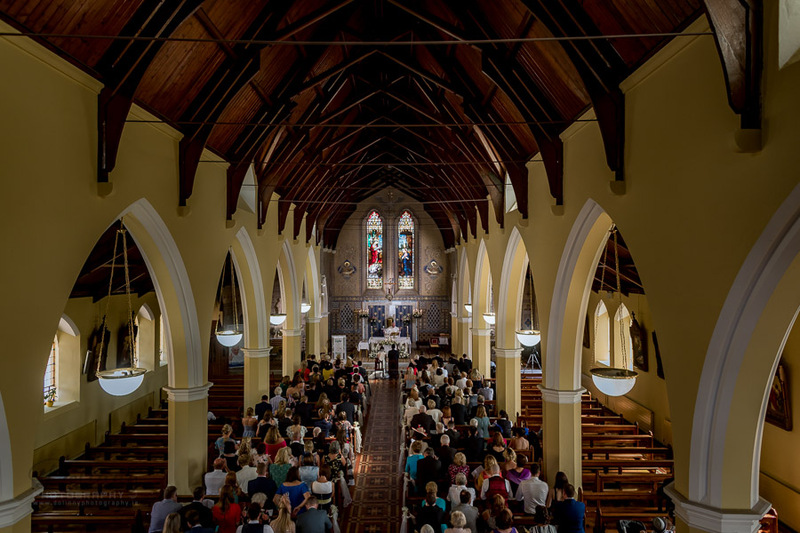 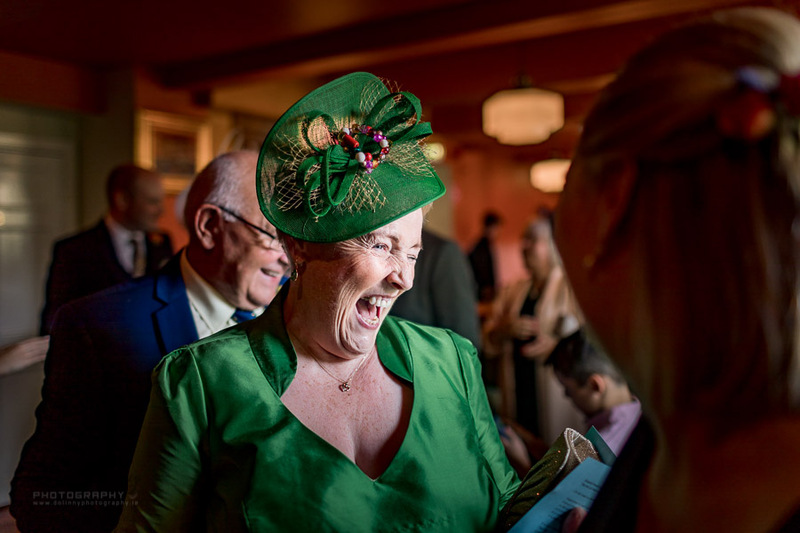 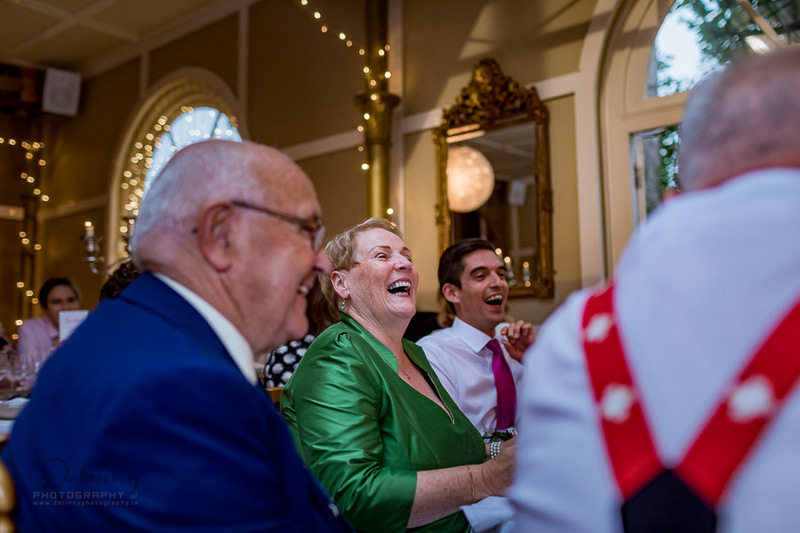 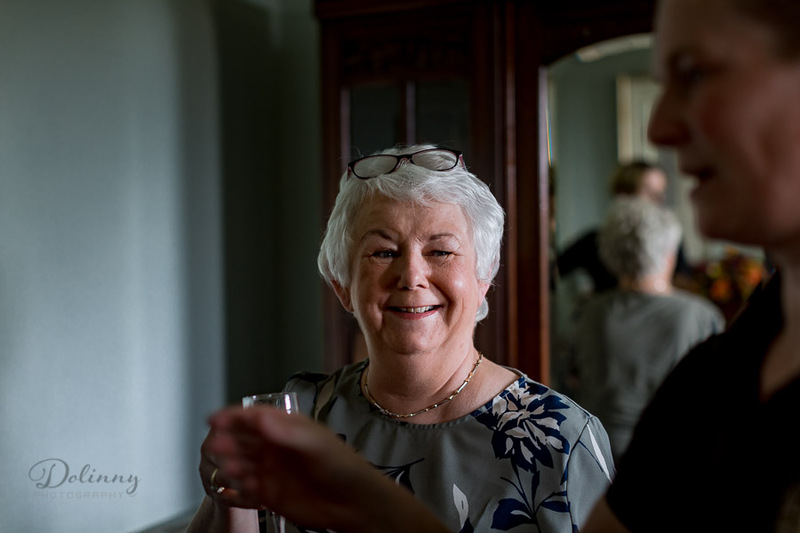 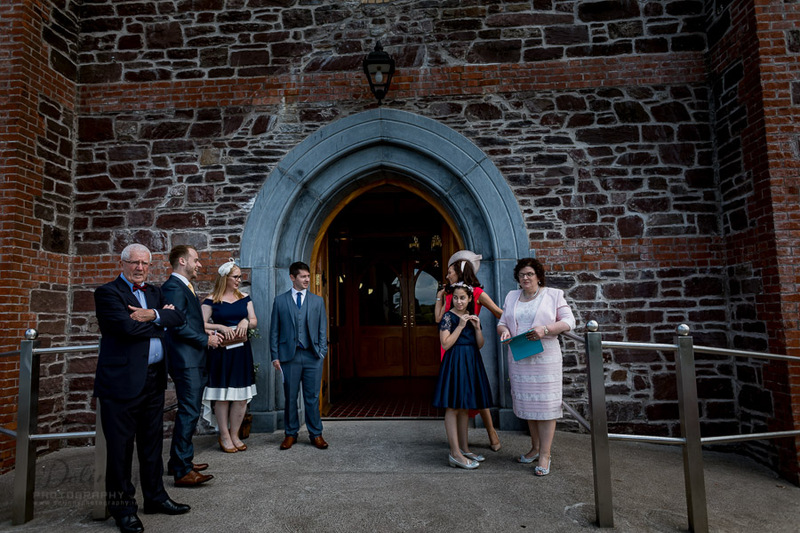 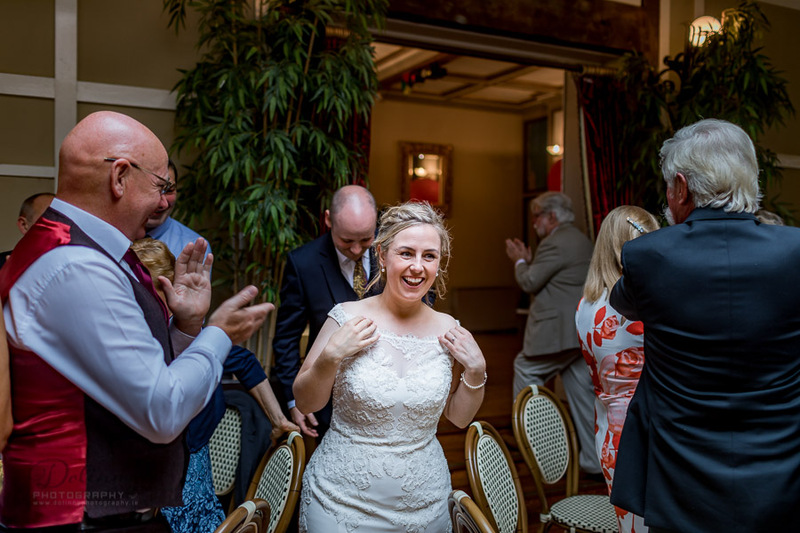 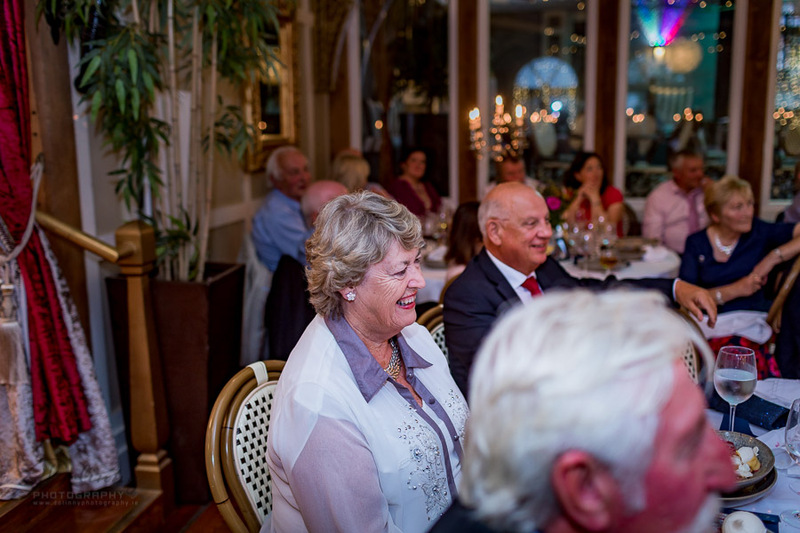 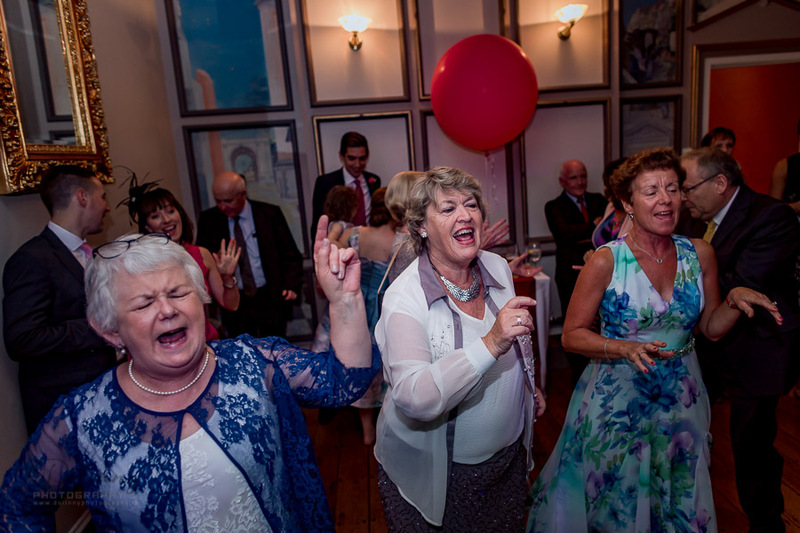 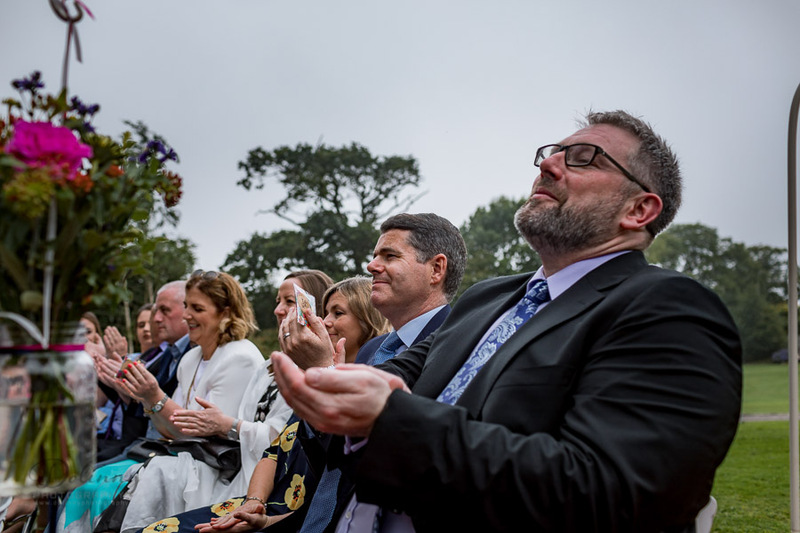 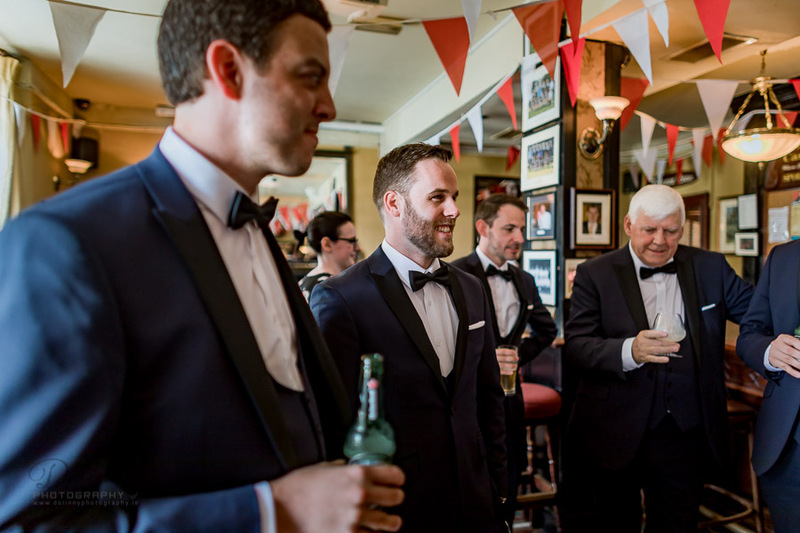 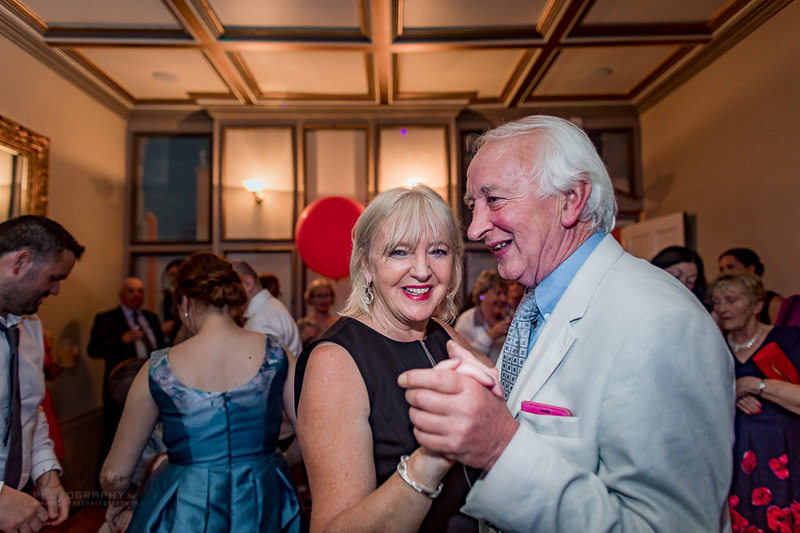 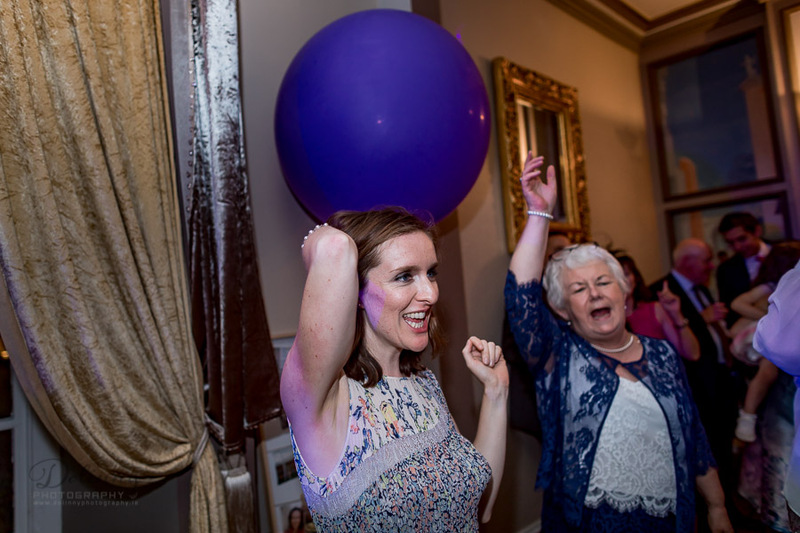 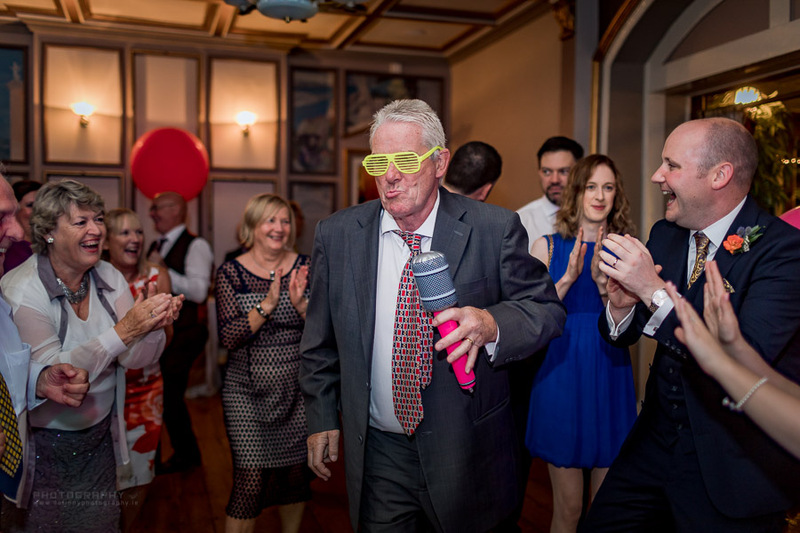 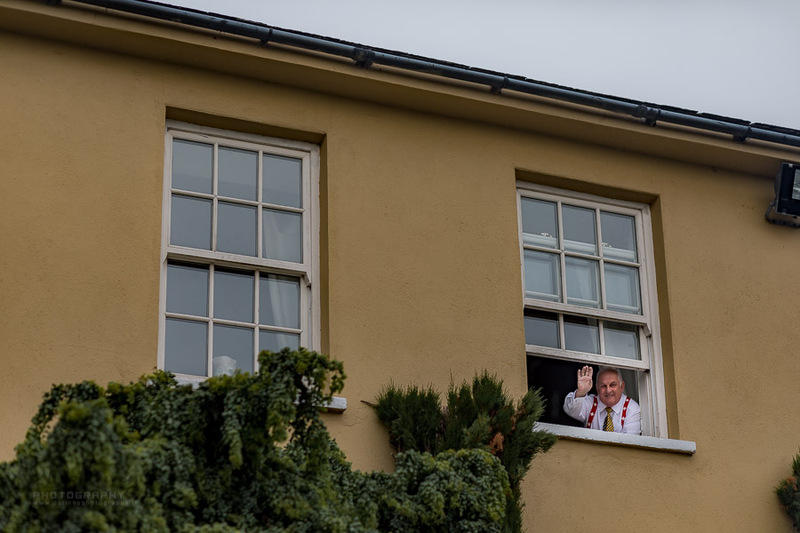 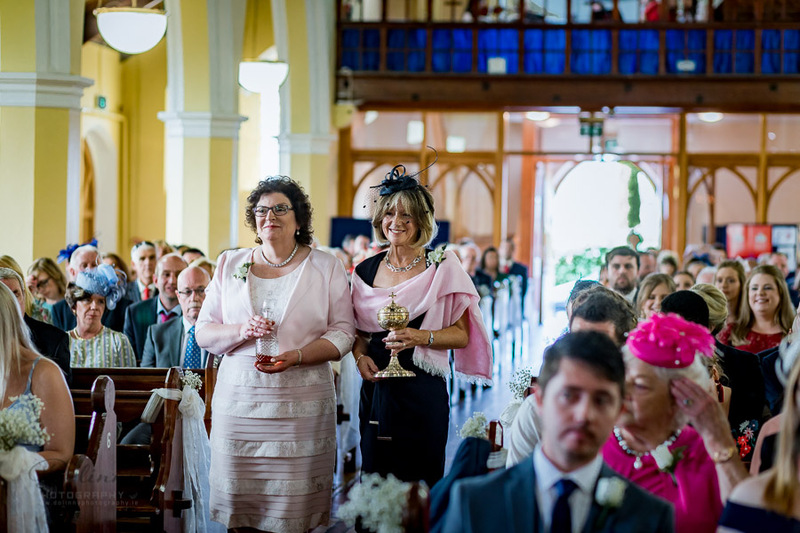 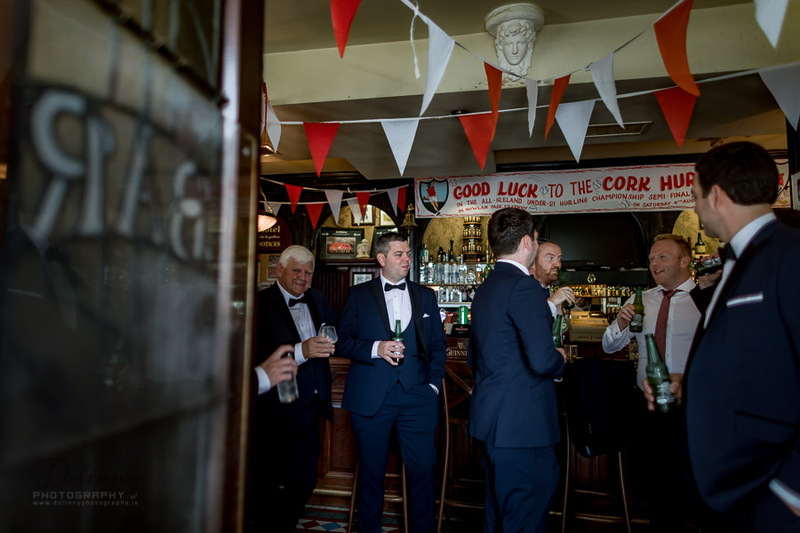 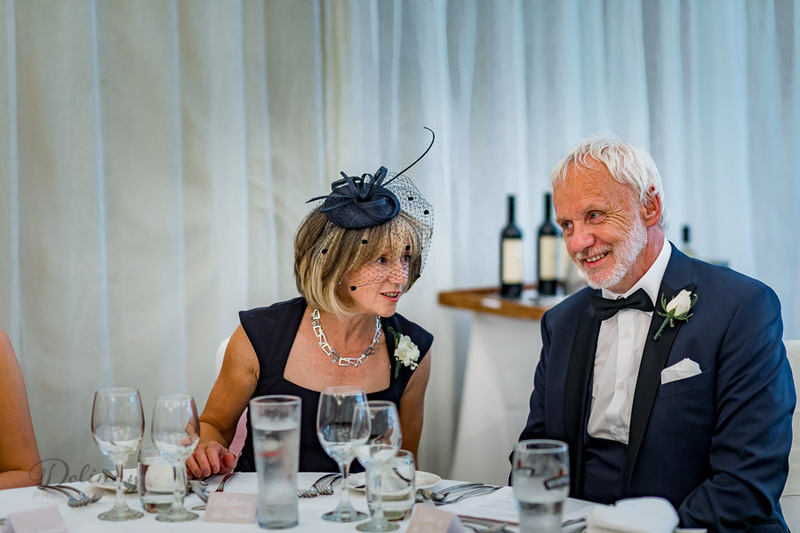 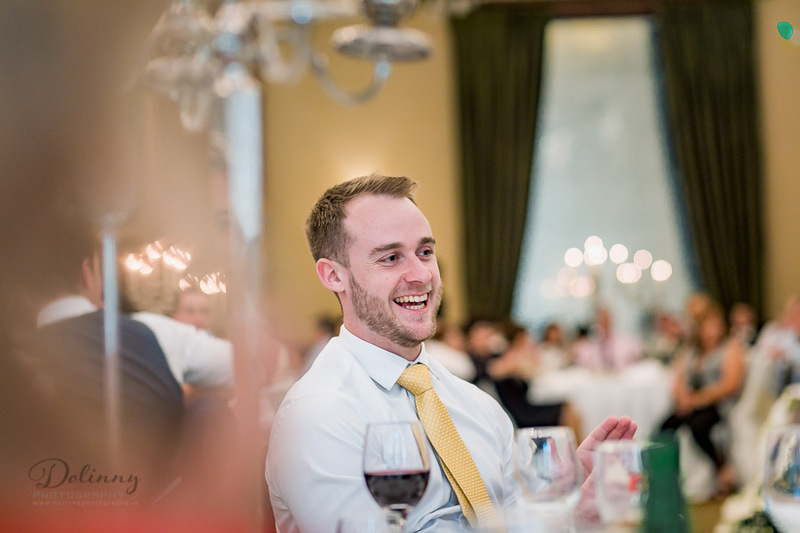 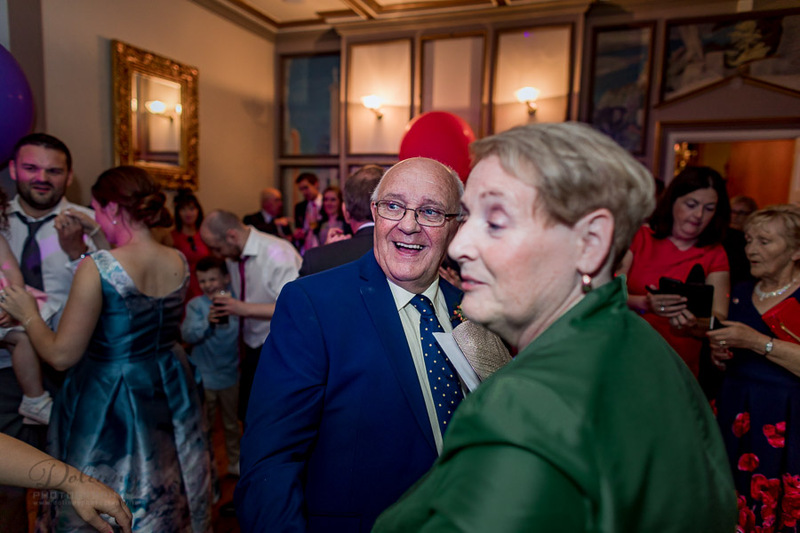 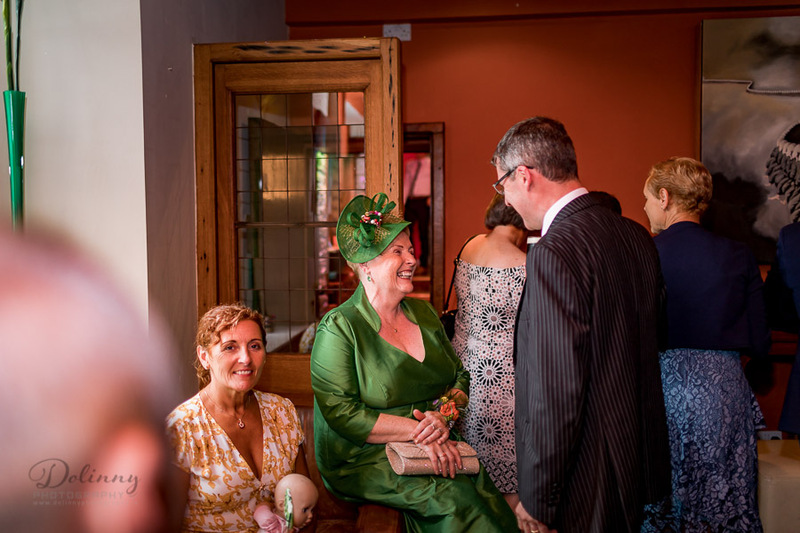 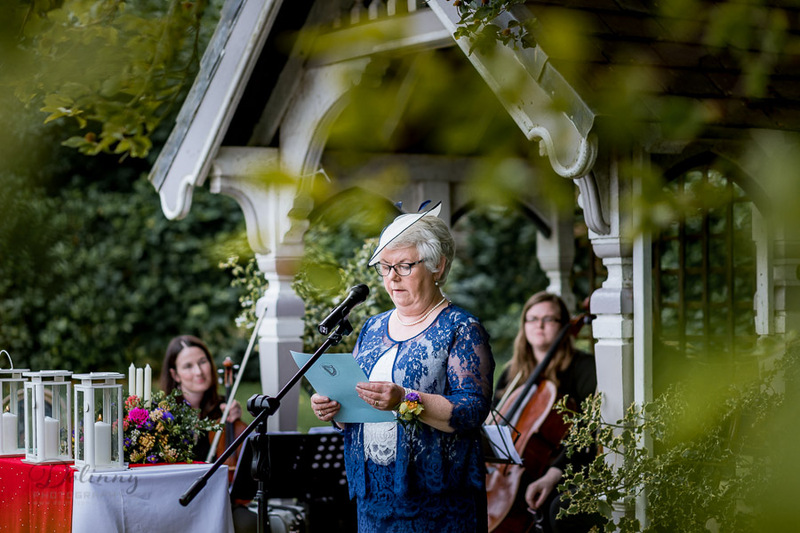 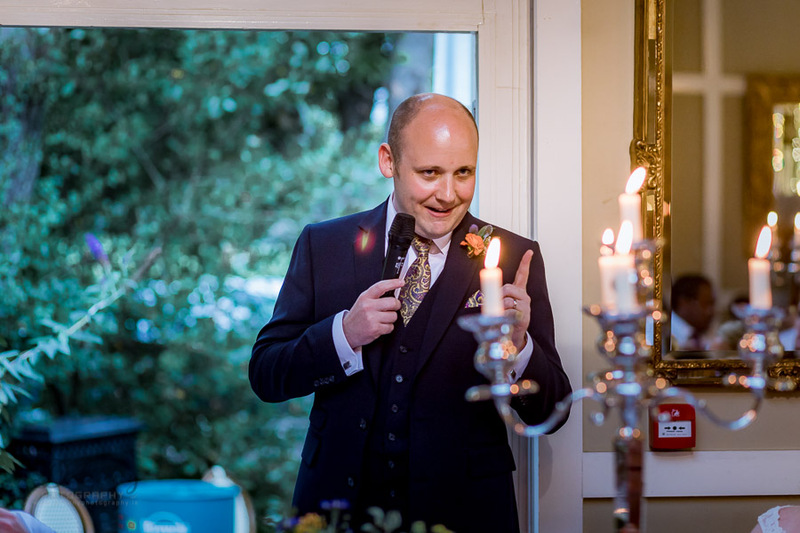 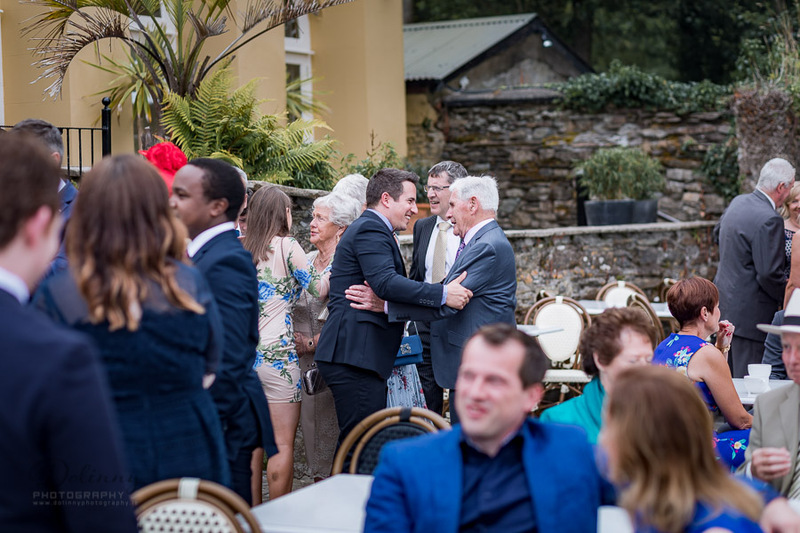 I was so lucky being at the wedding of lovely, people in Cork! 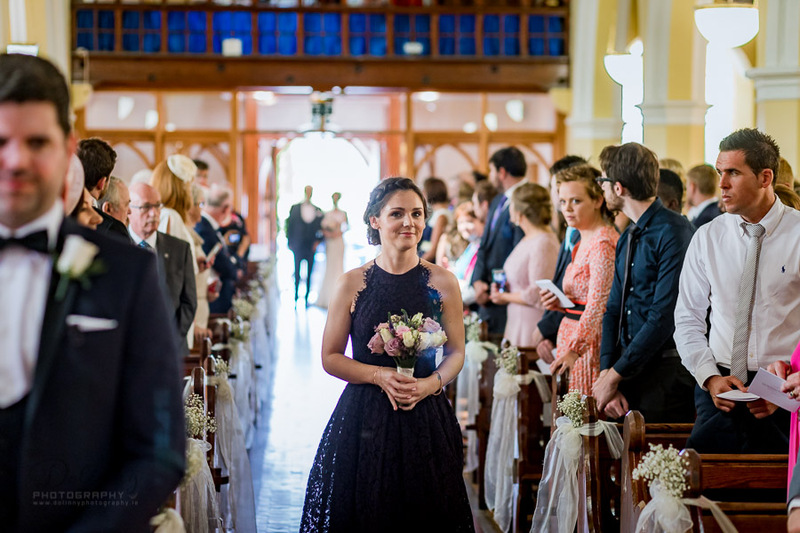 That was great day perfect place and sooo happy and lovely people! 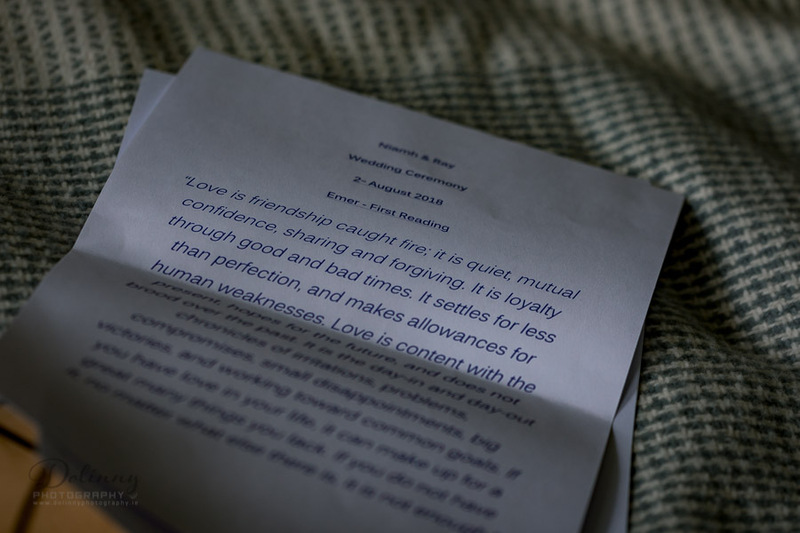 I got even so lovely words from them! 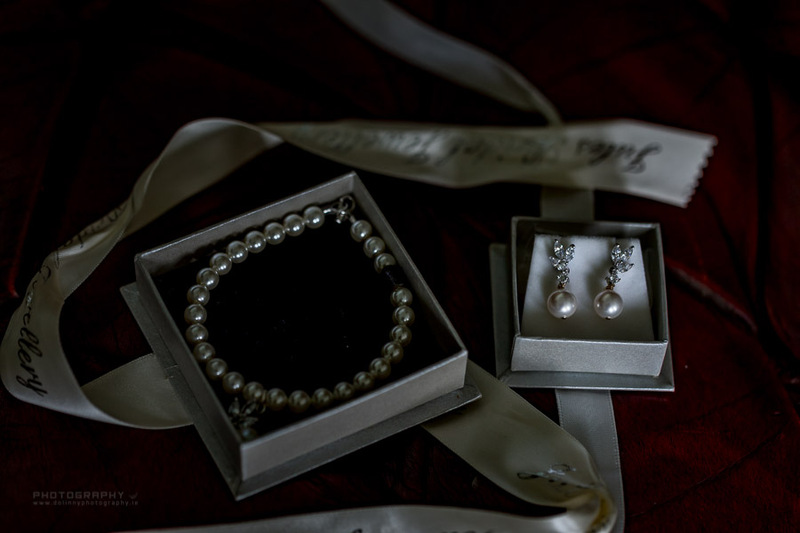 I am again speechless from so nice comments I got from lovely couple!! 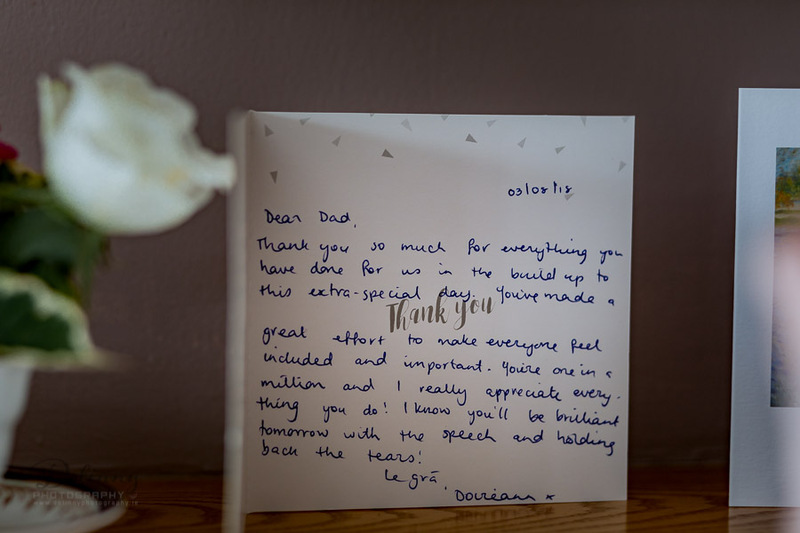 I feel so lucky and so blessed, to get those lovely words! 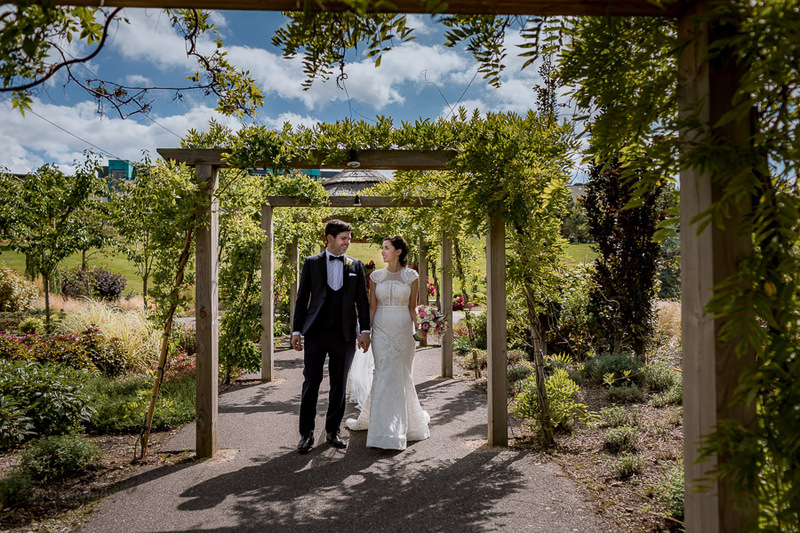 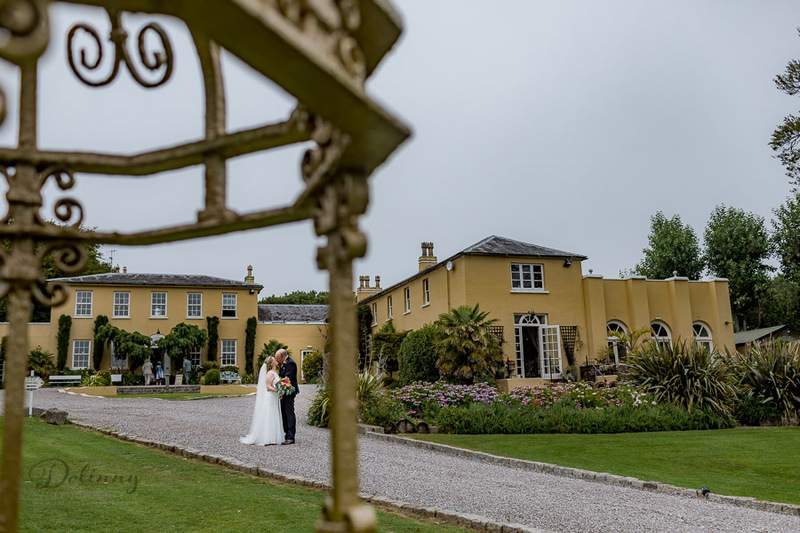 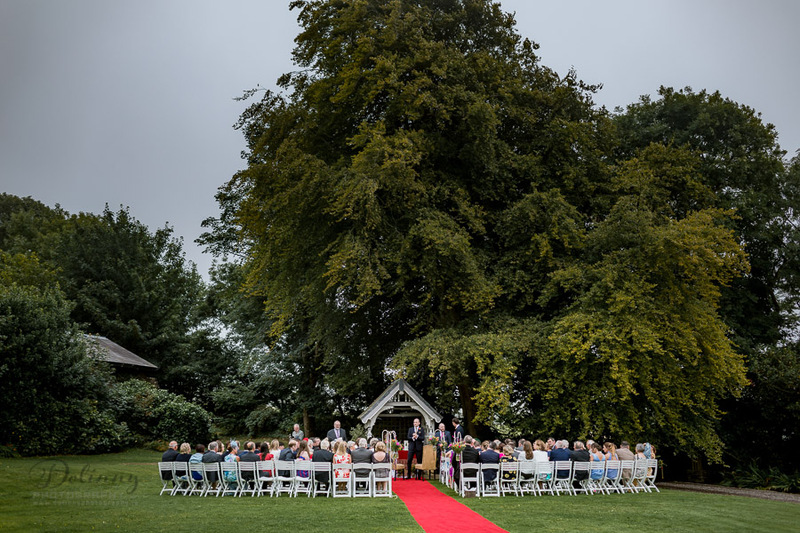 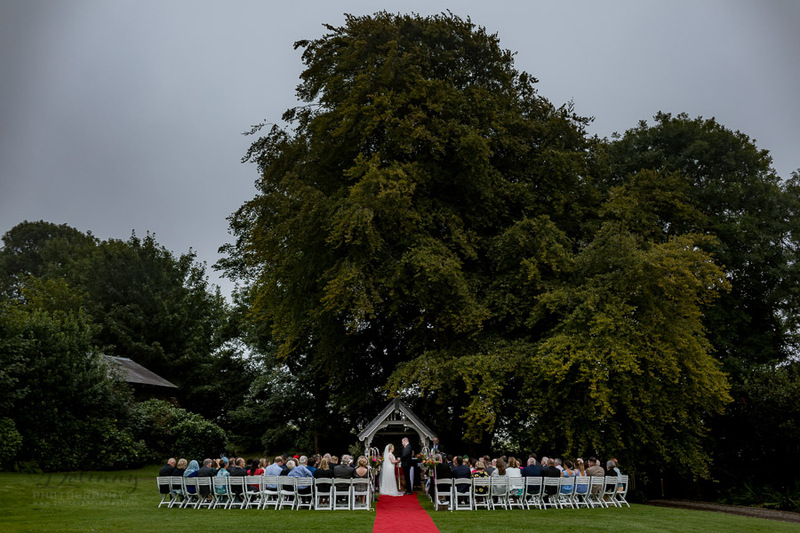 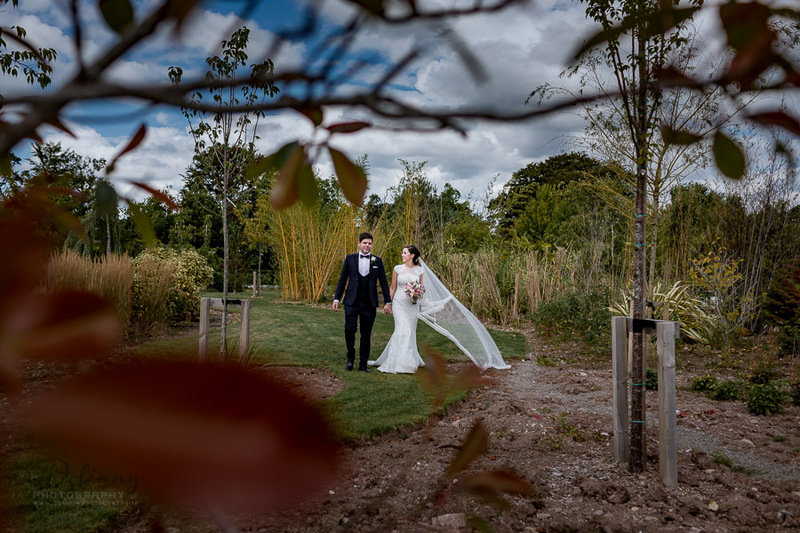 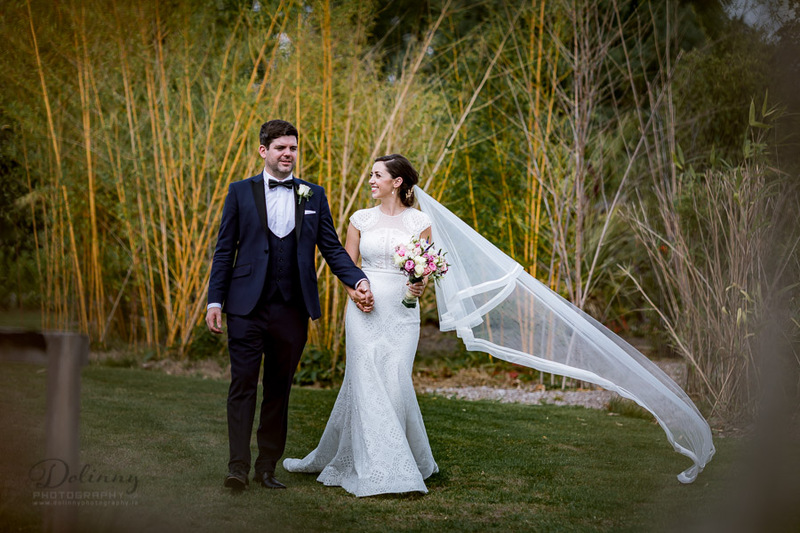 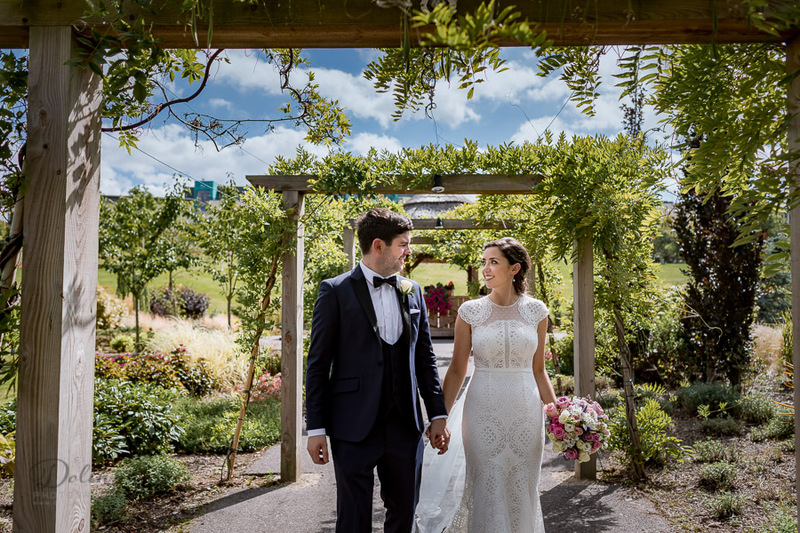 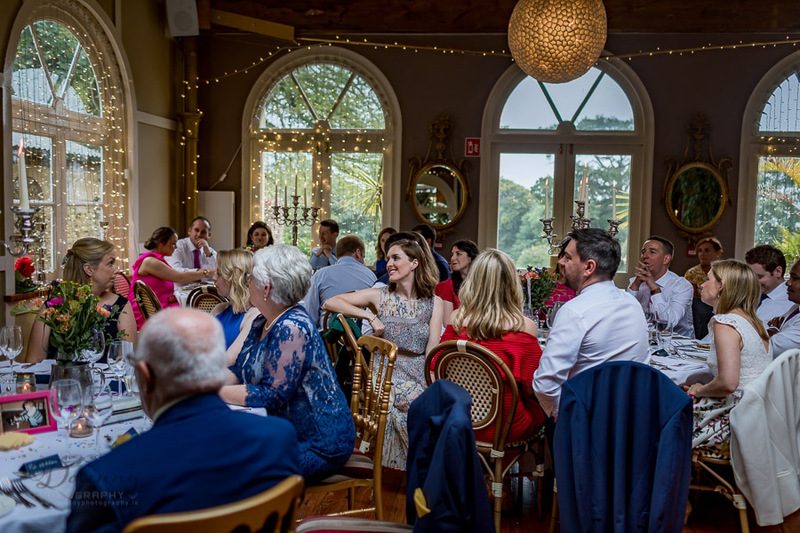 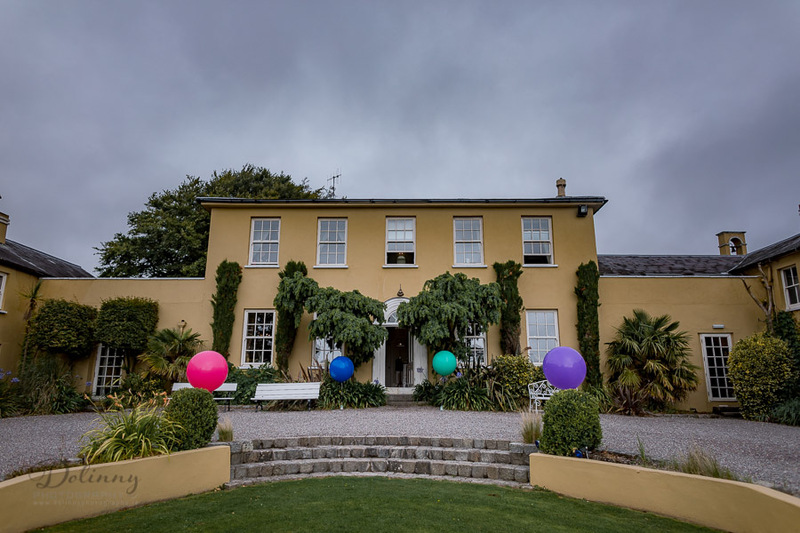 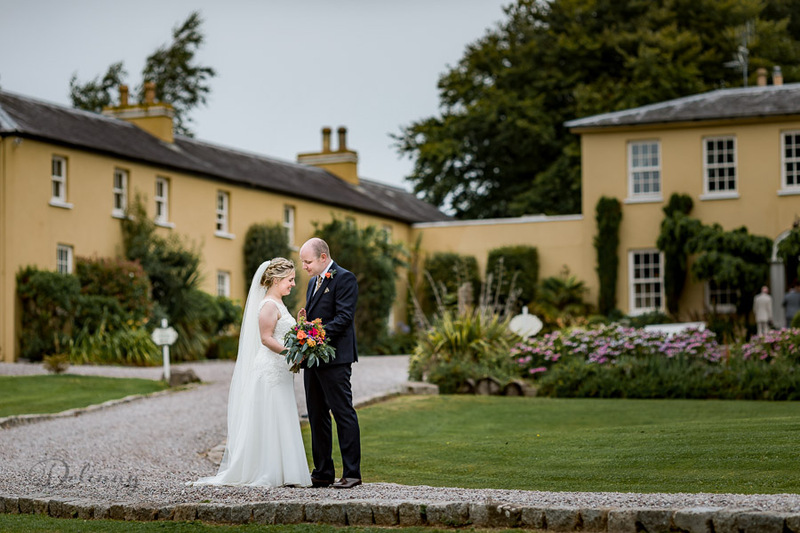 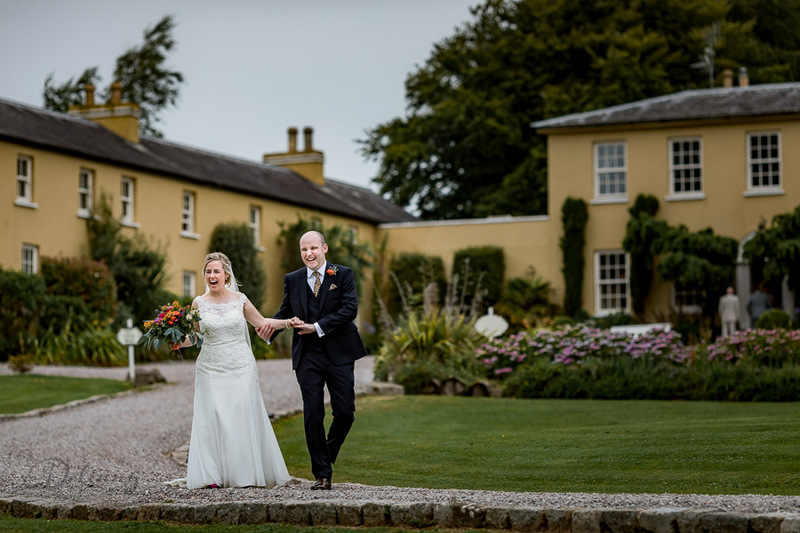 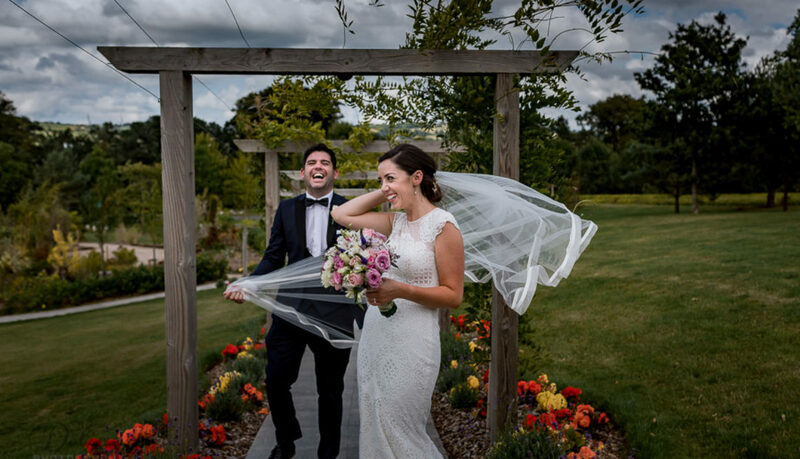 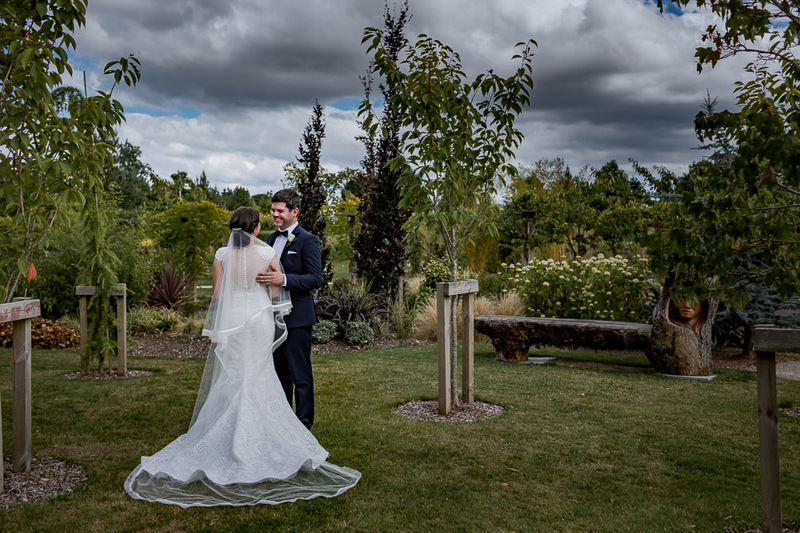 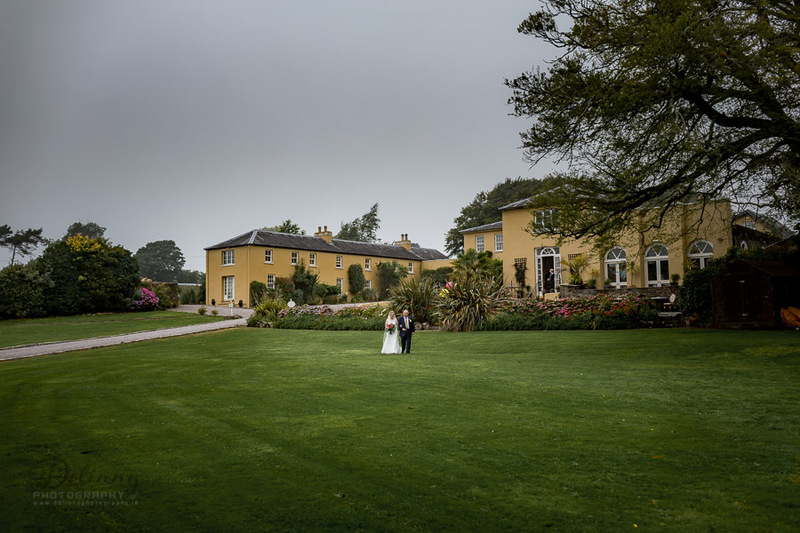 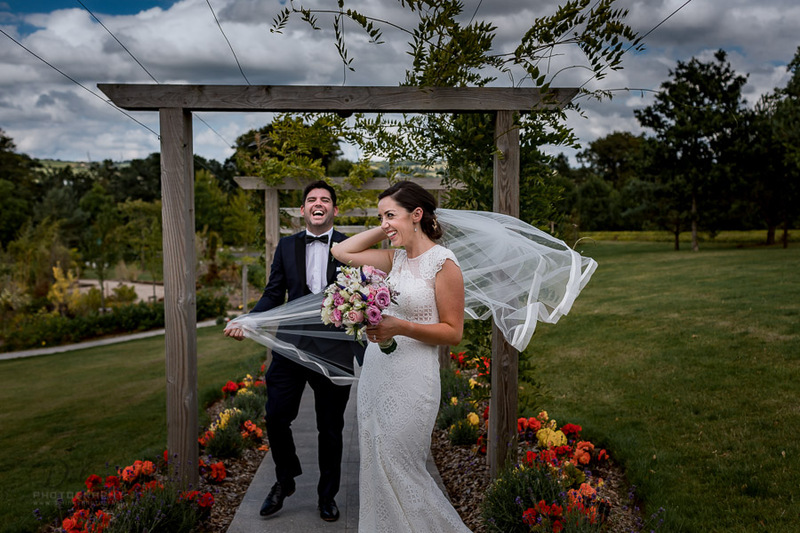 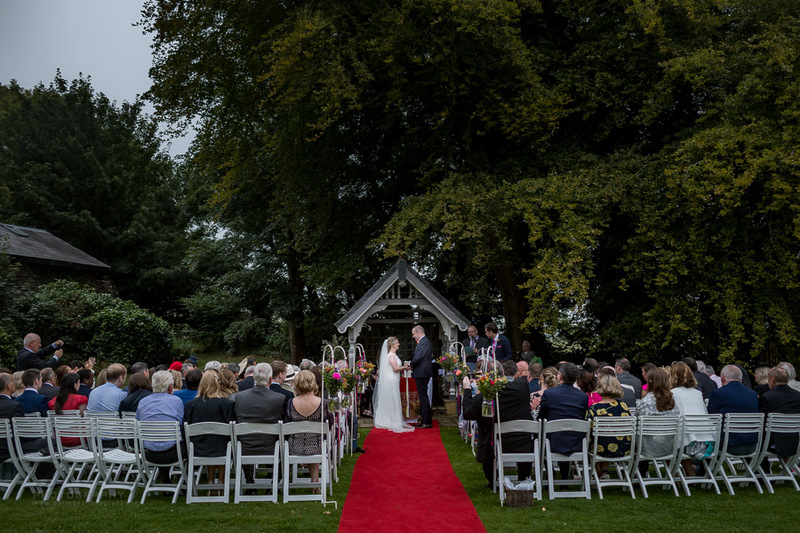 As one of the leading 5 star wedding hotels in Ireland, Fota Island Resort is the perfect luxury location for a wedding venue in Cork set amid the stunning landscape of its very own private island. 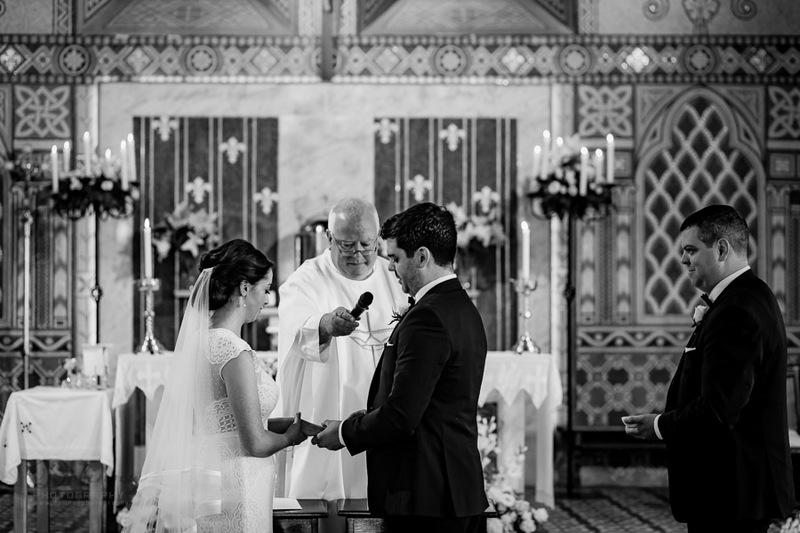 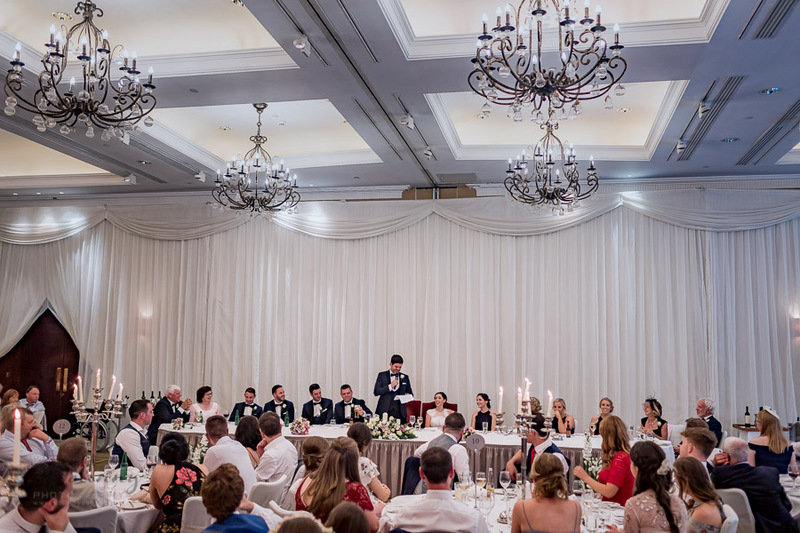 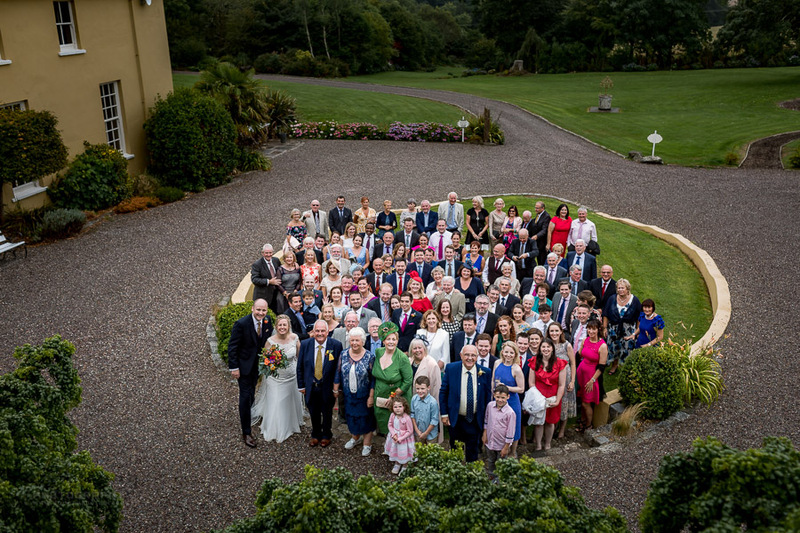 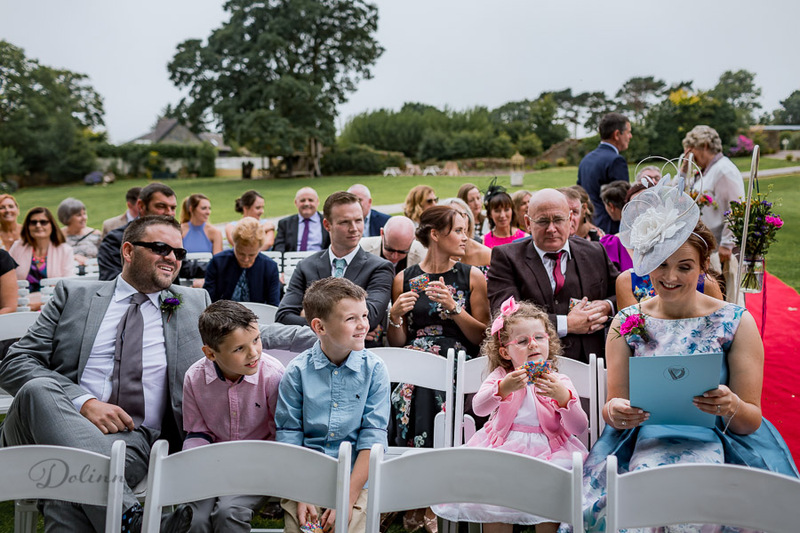 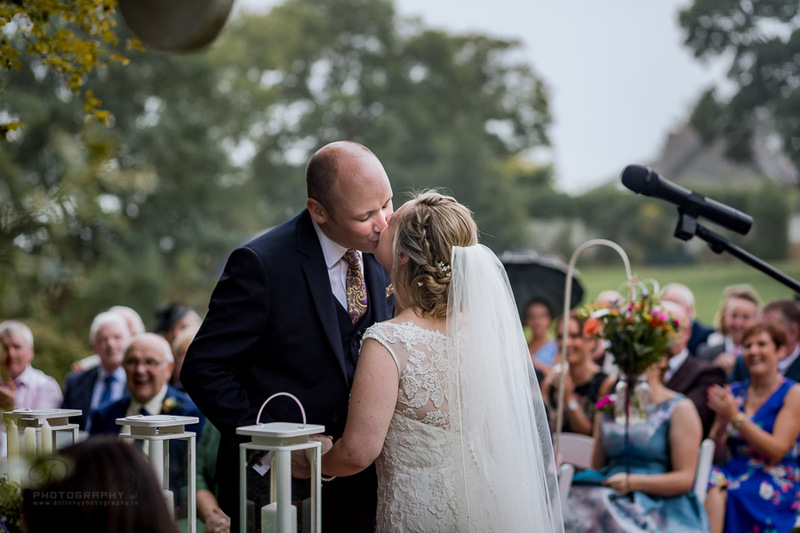 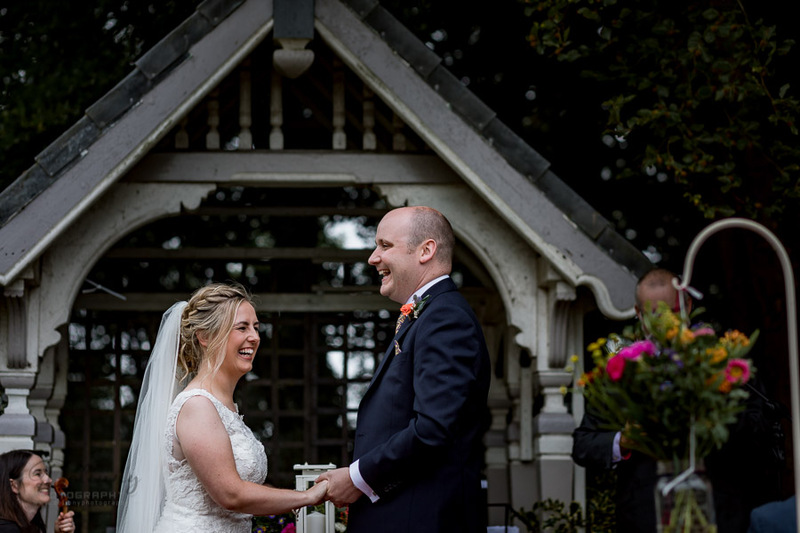 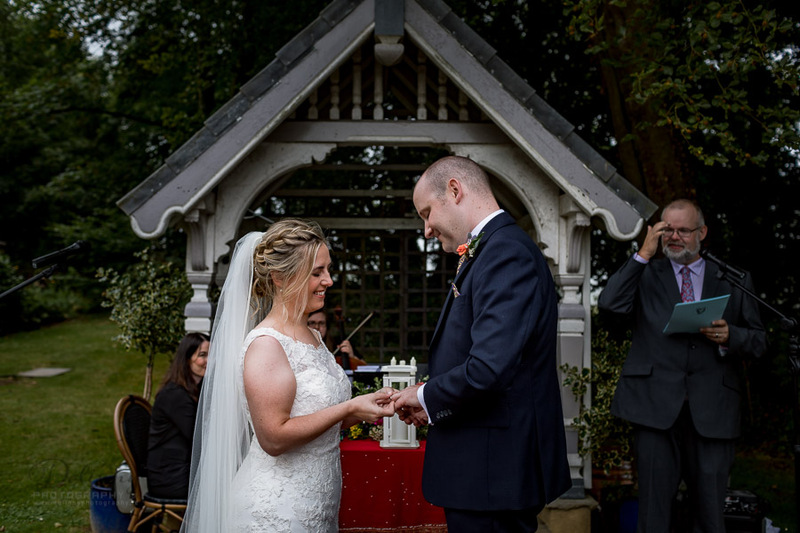 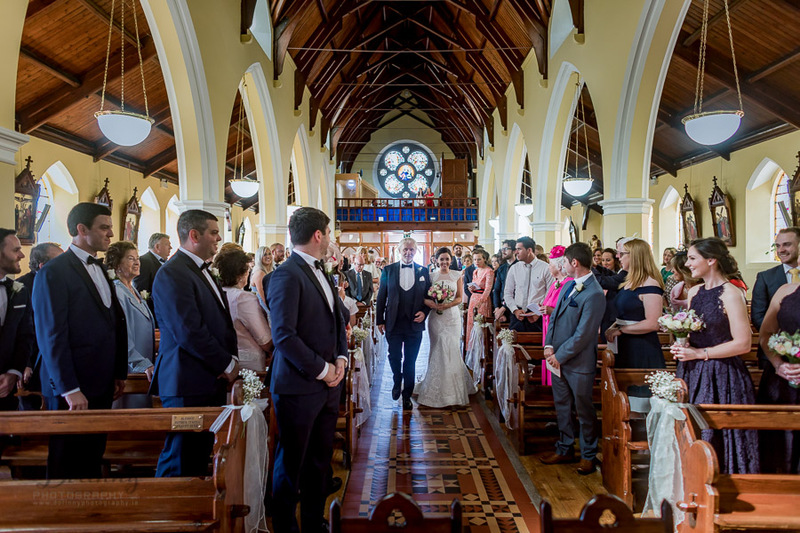 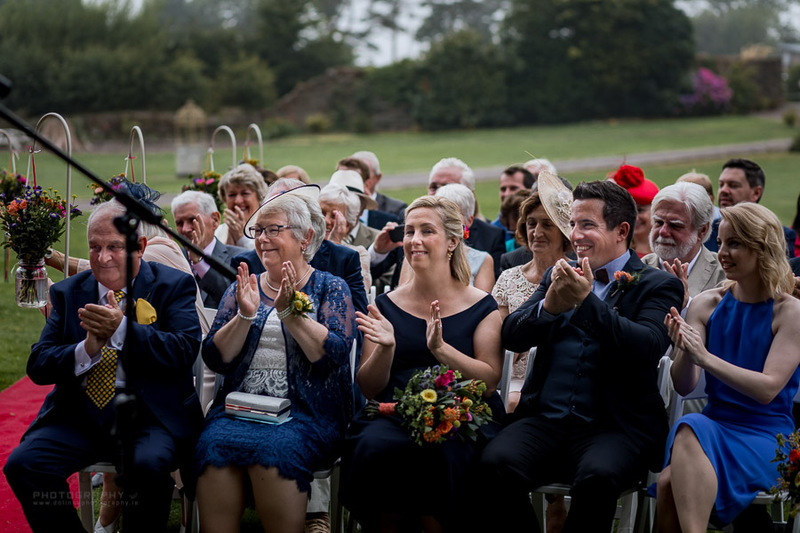 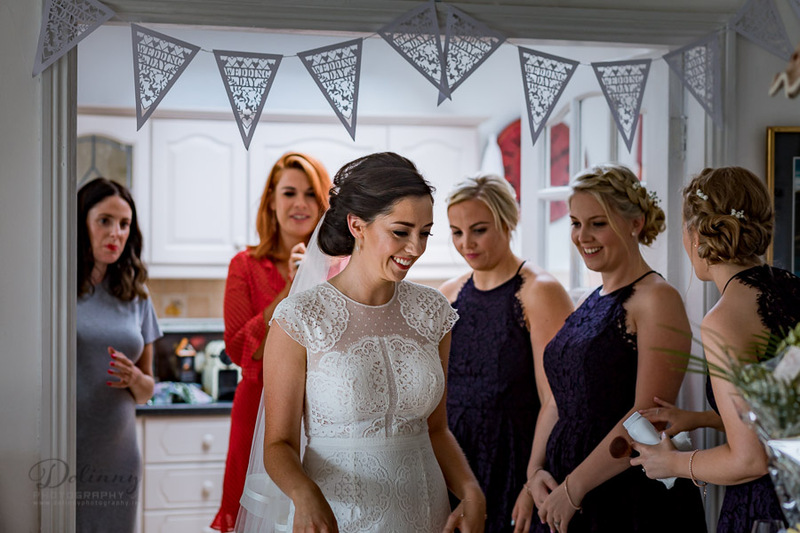 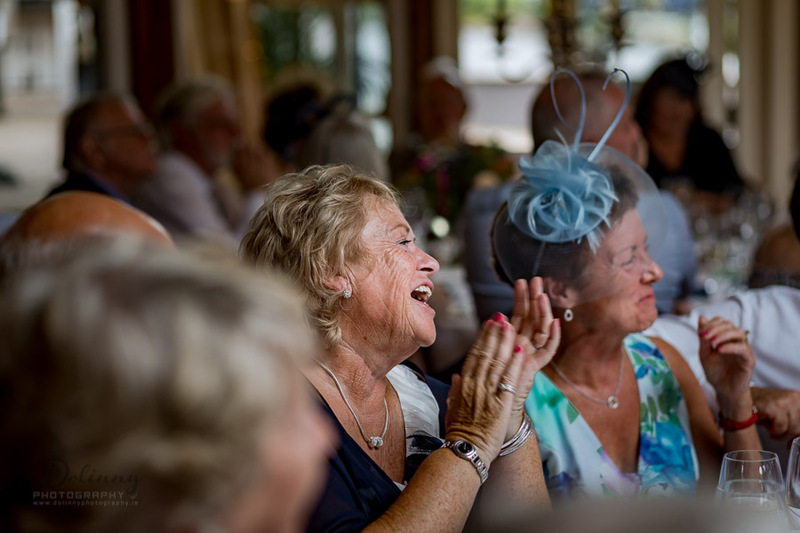 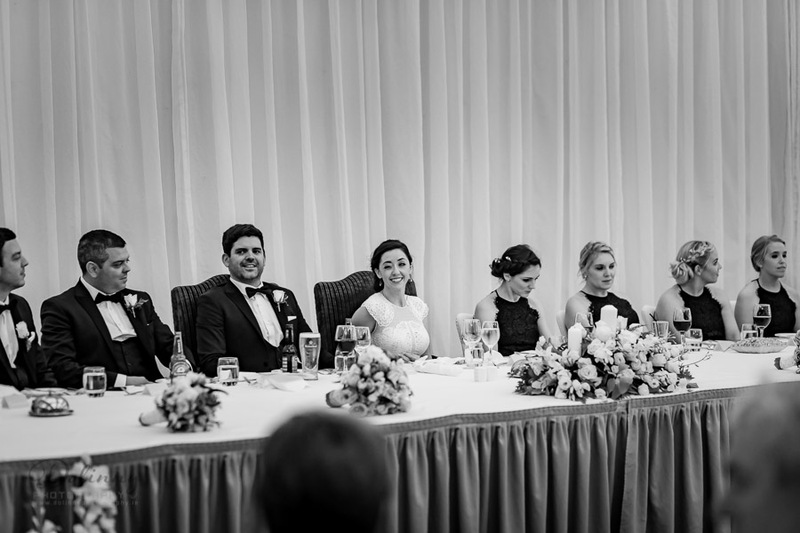 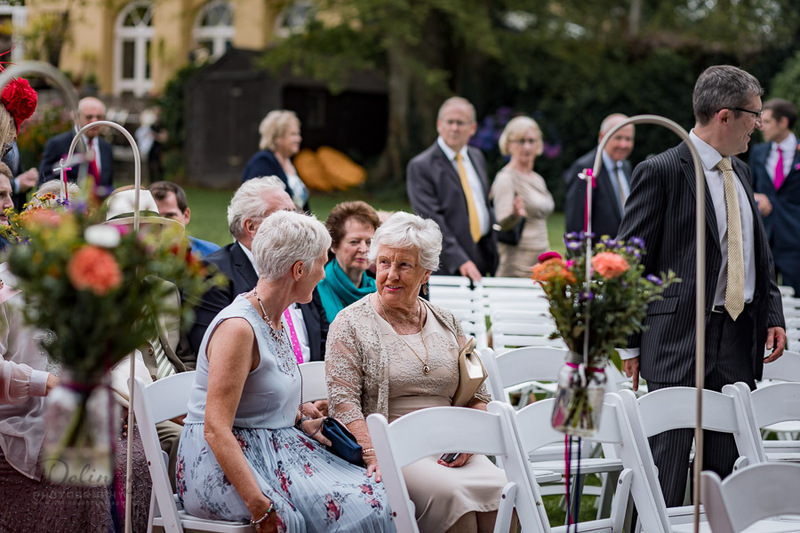 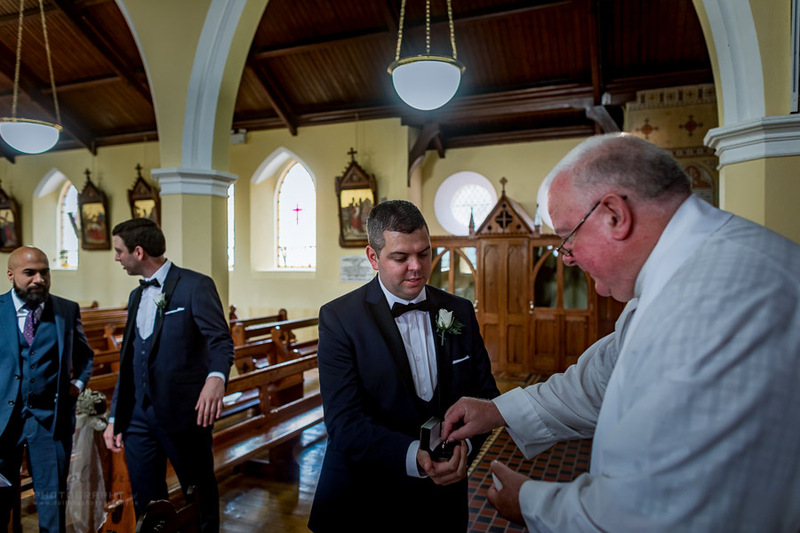 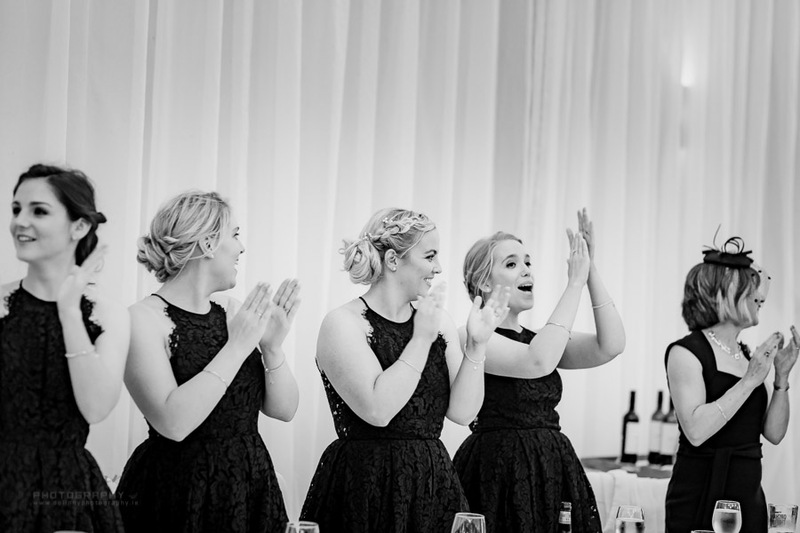 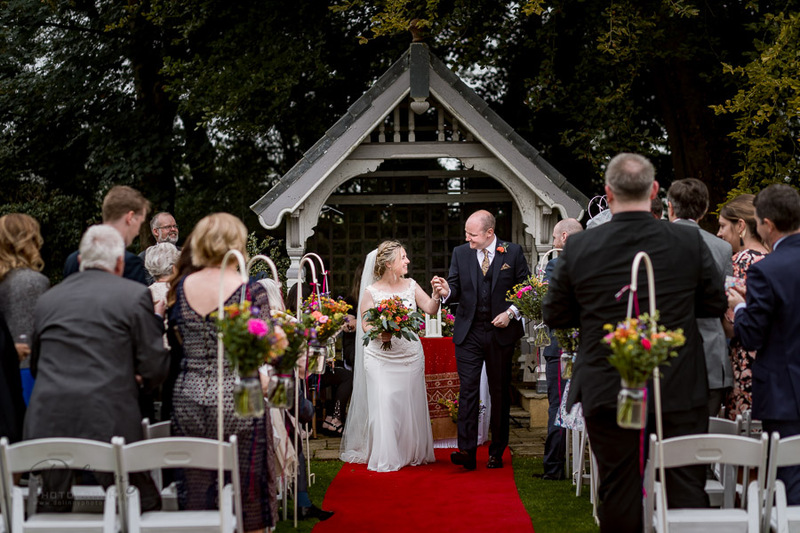 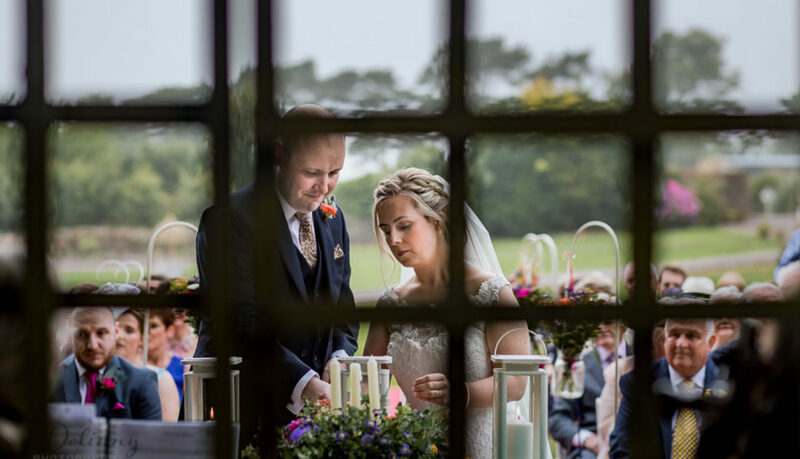 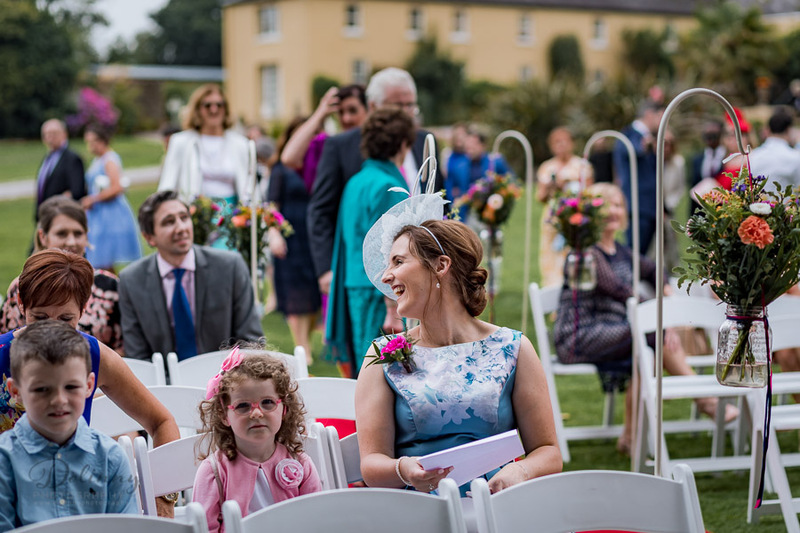 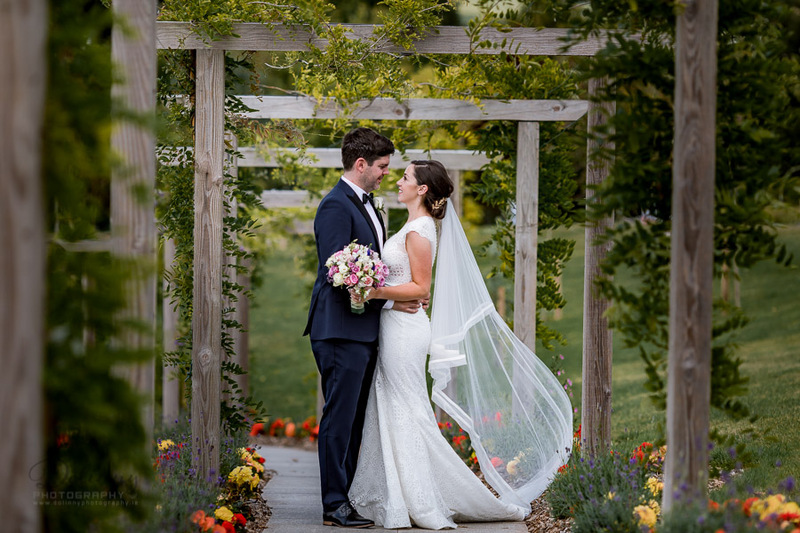 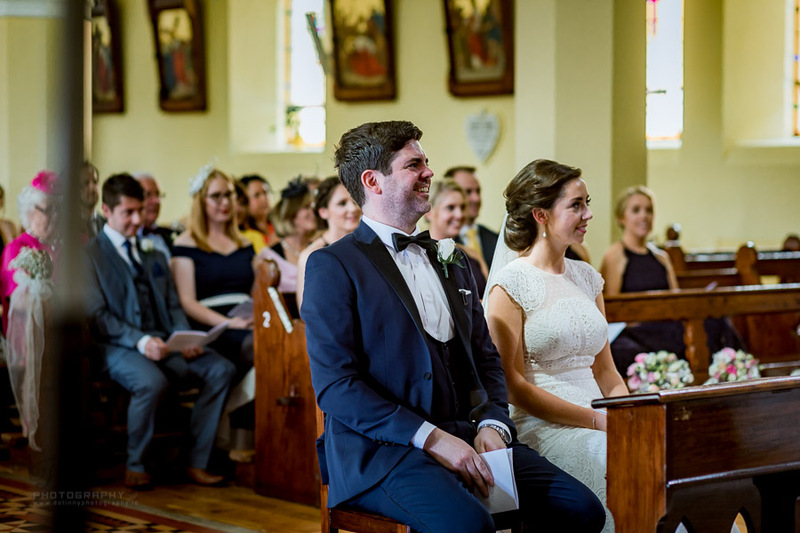 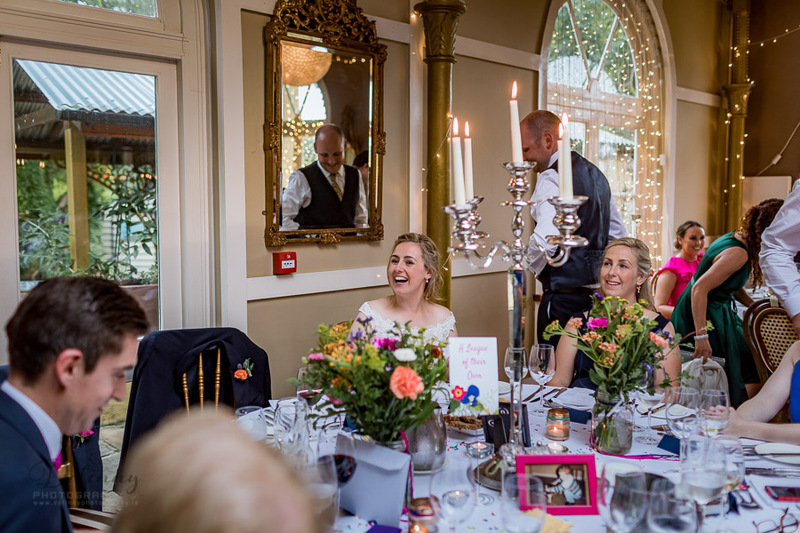 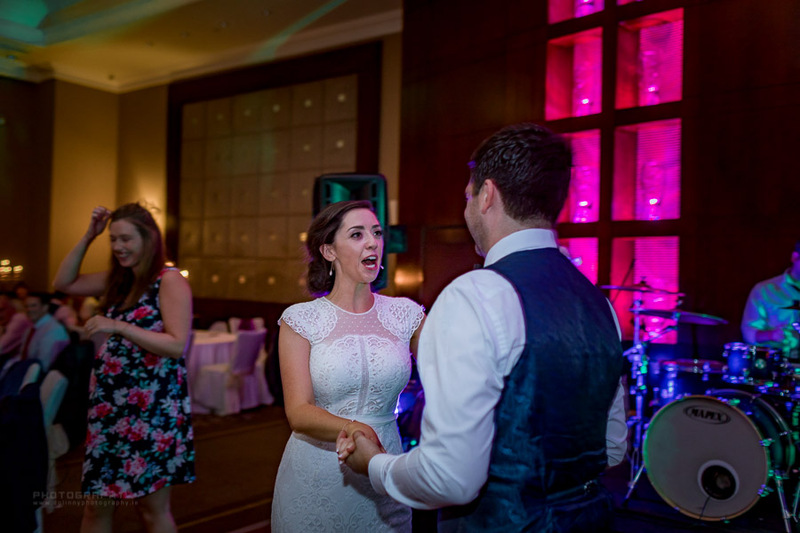 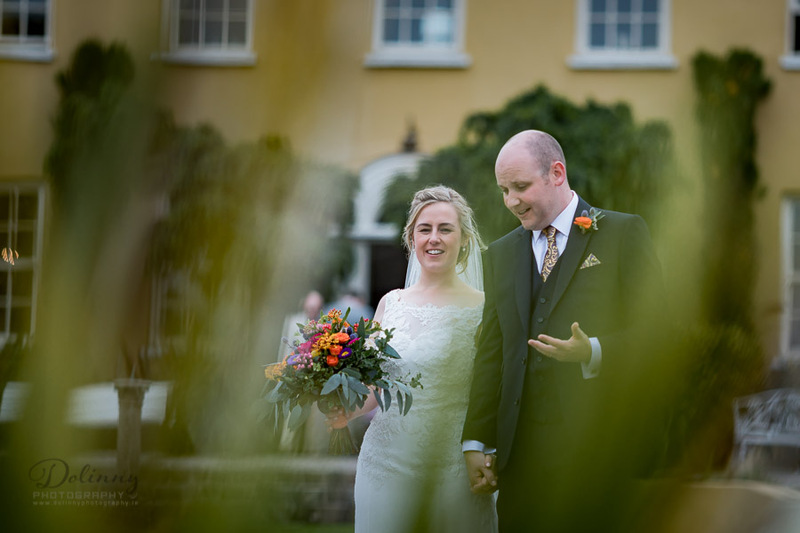 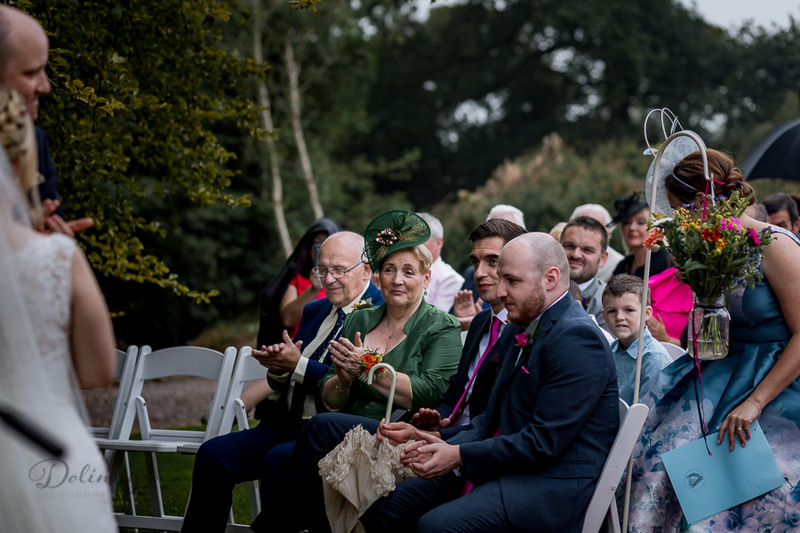 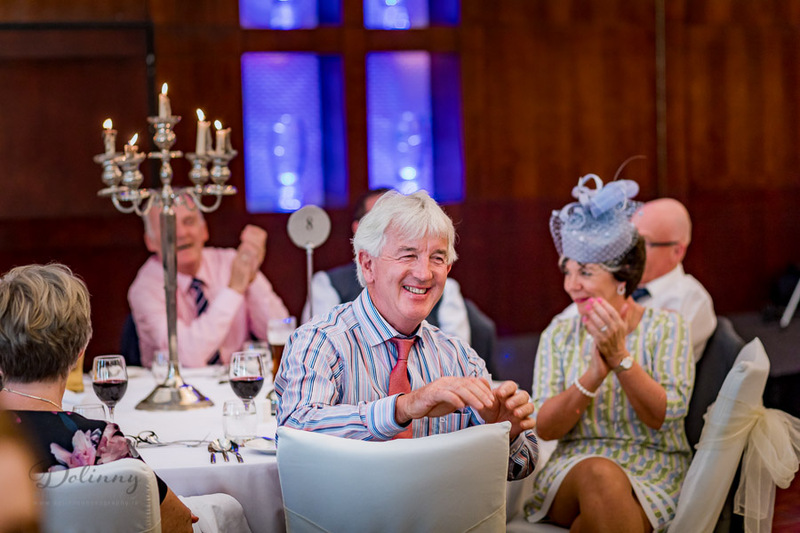 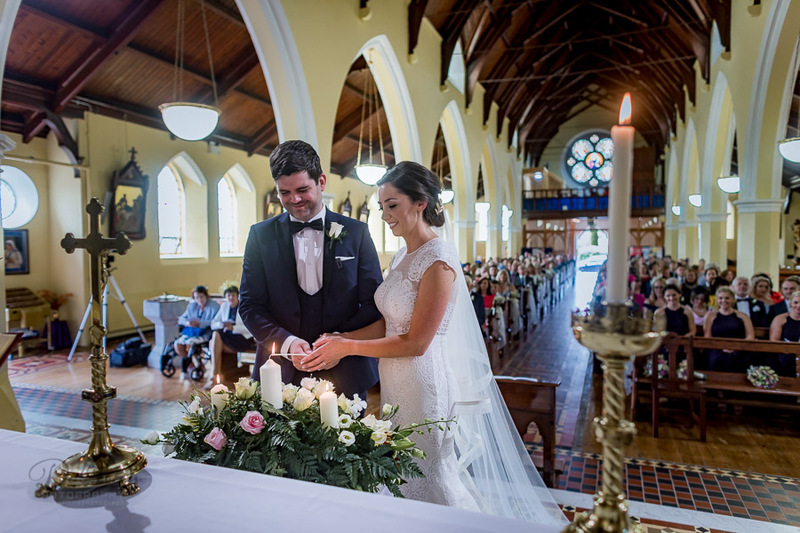 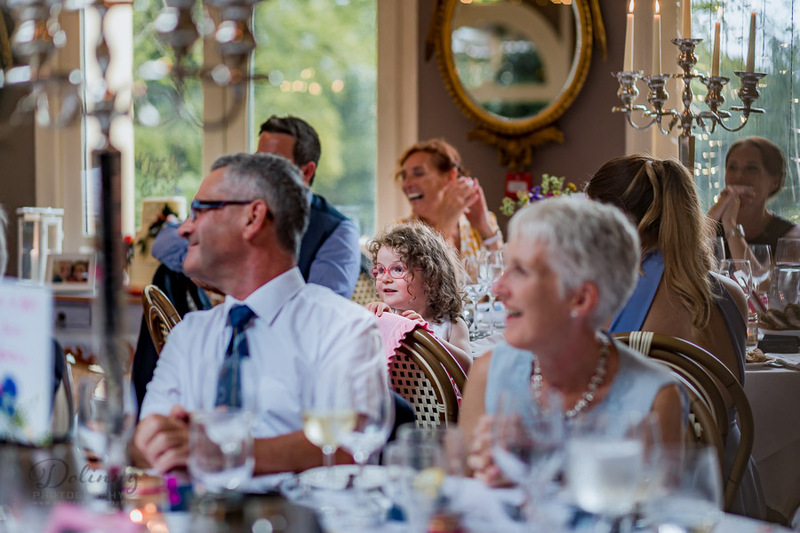 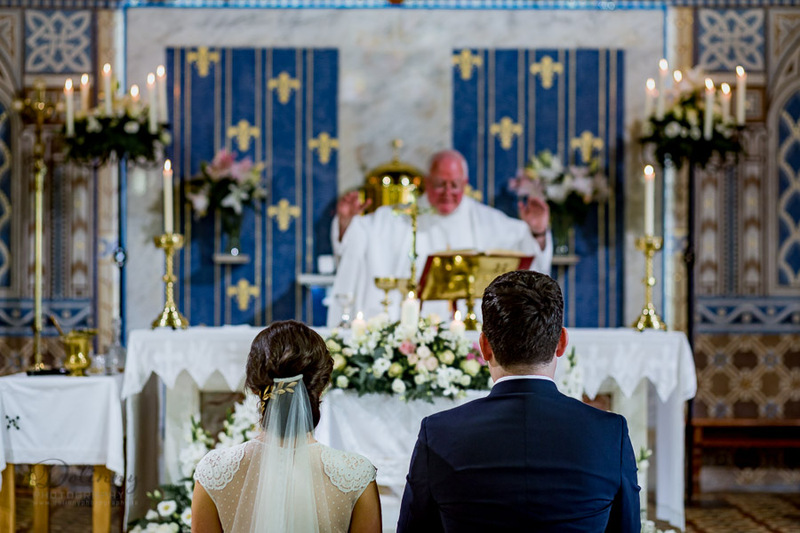 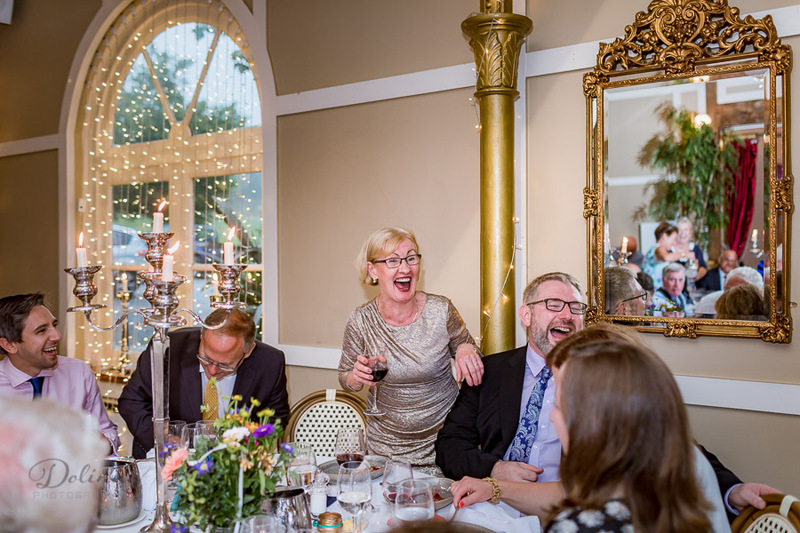 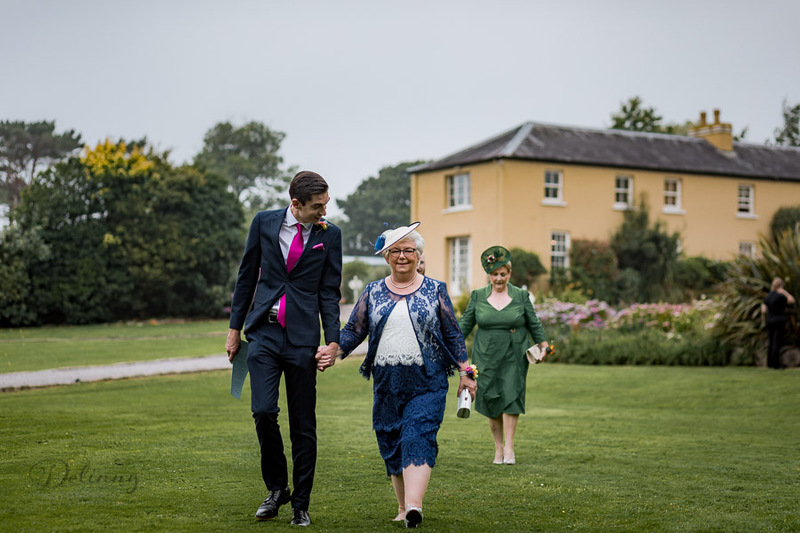 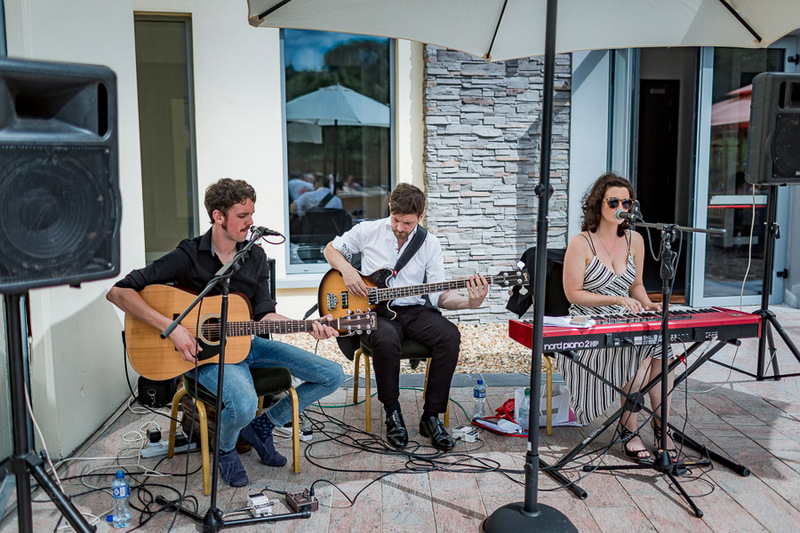 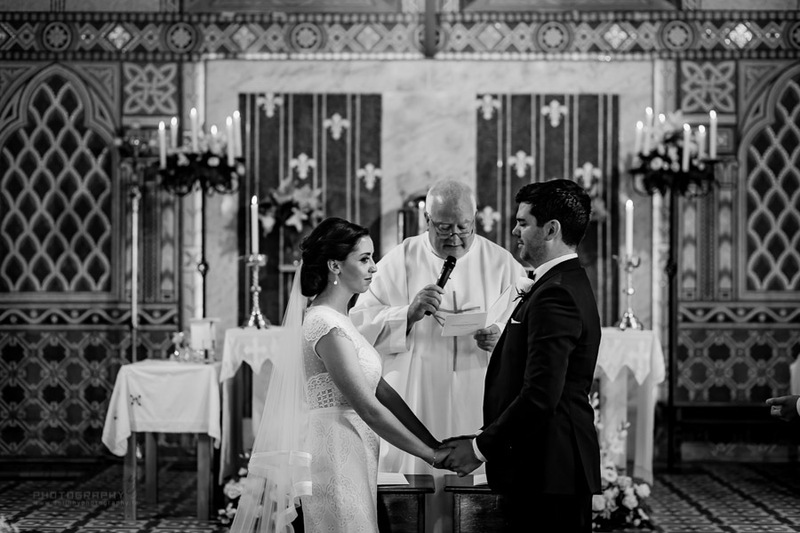 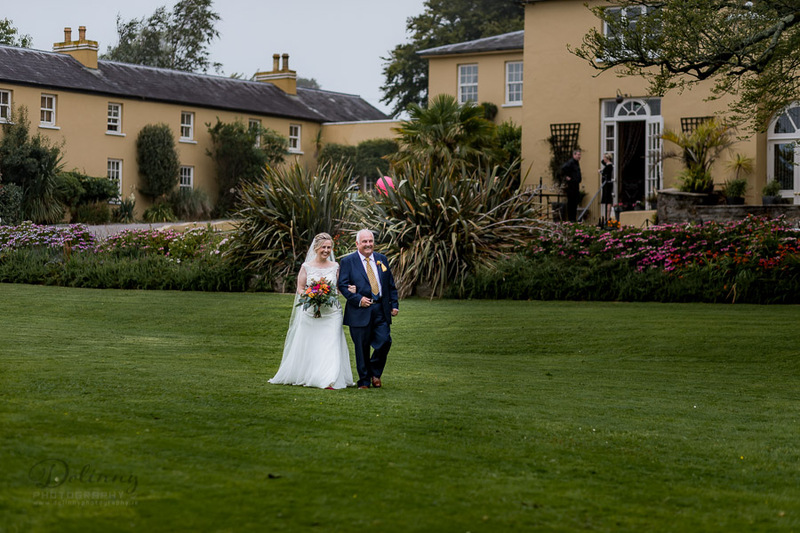 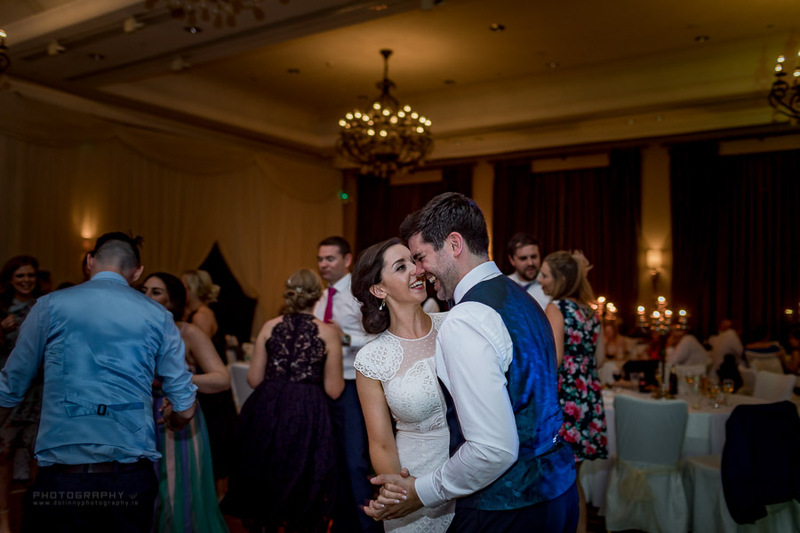 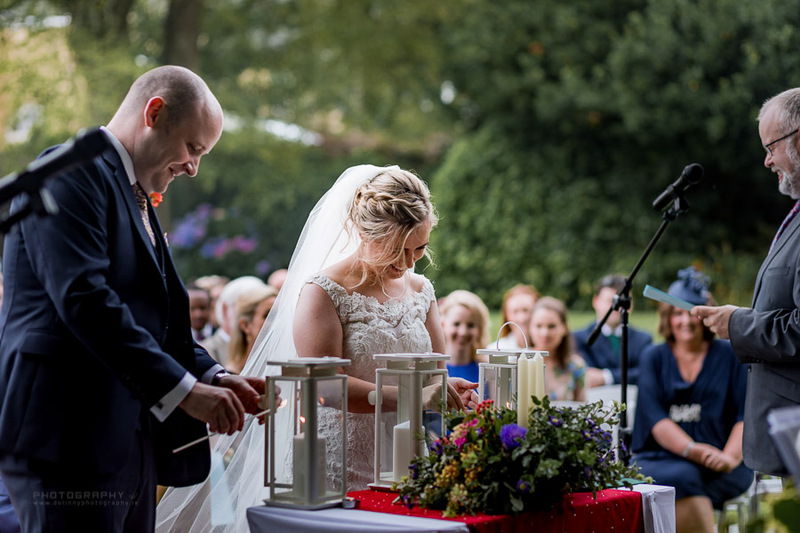 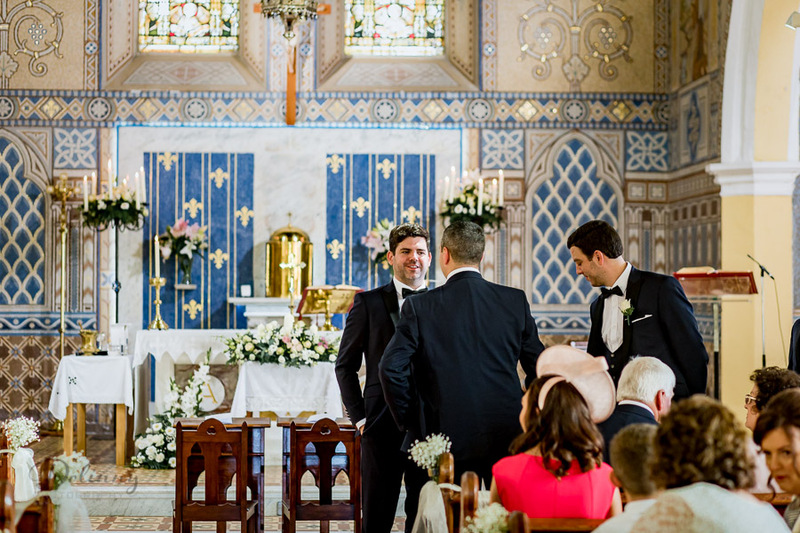 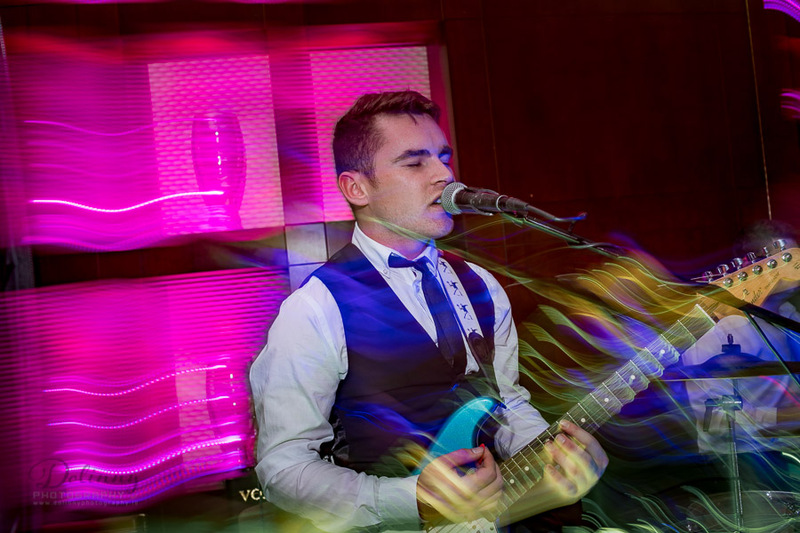 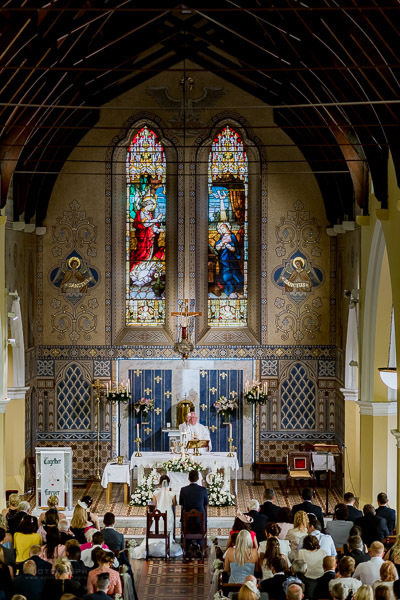 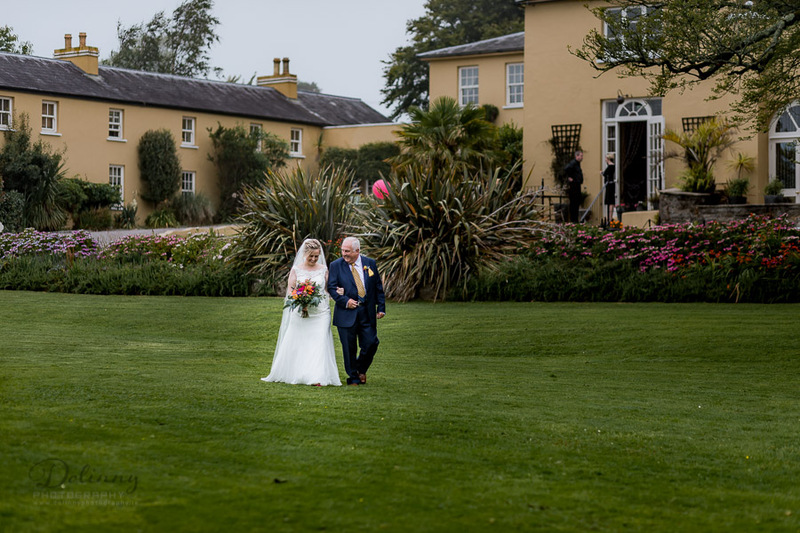 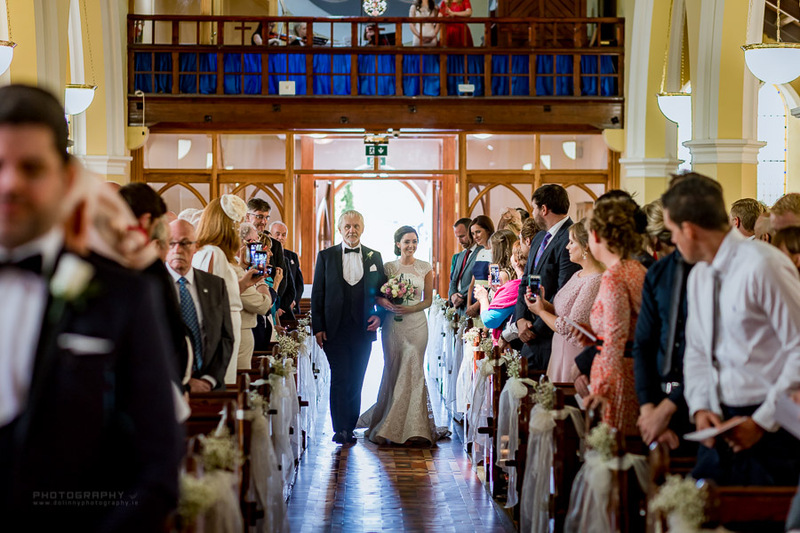 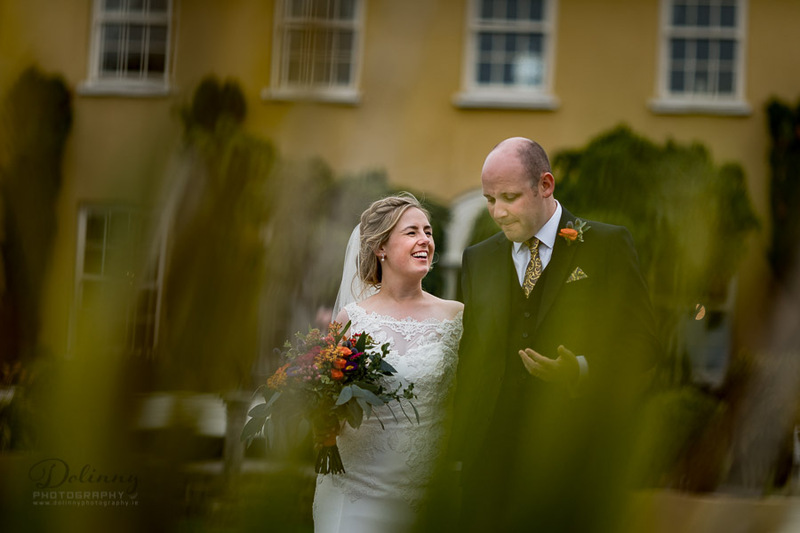 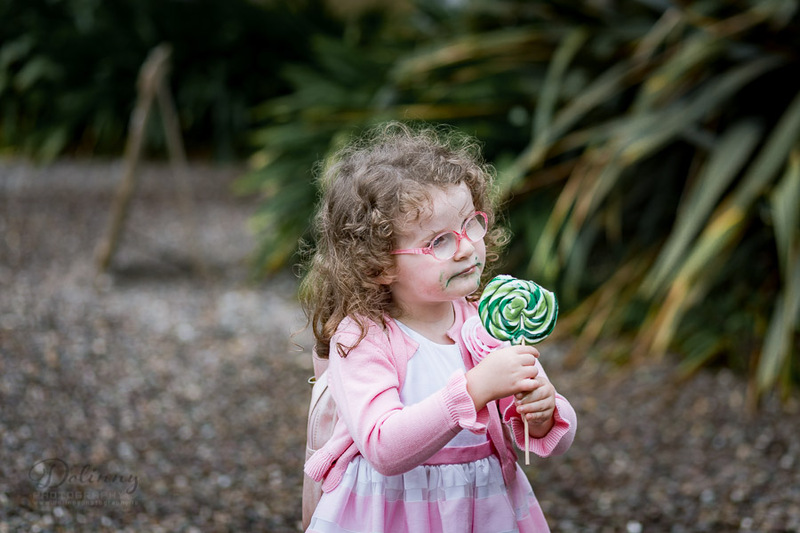 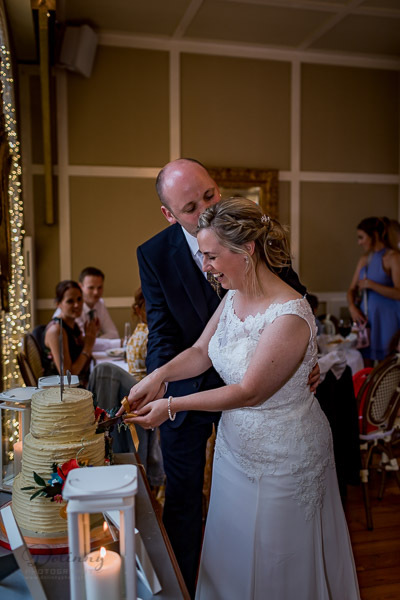 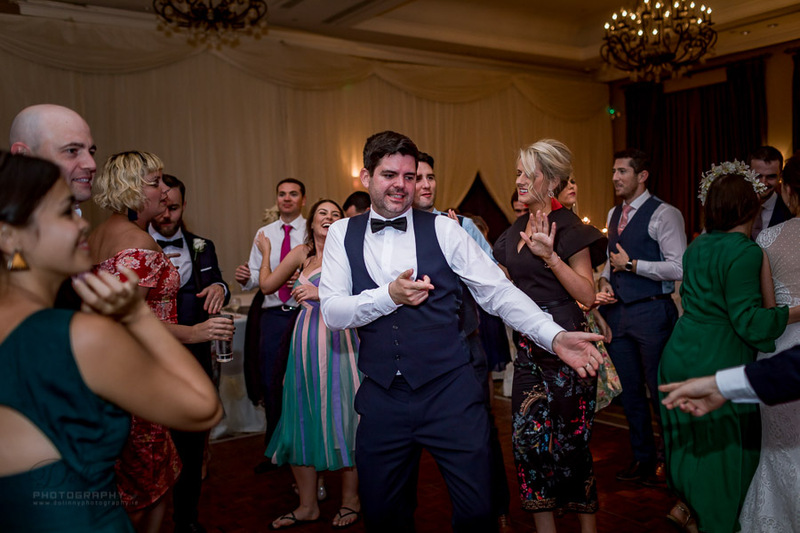 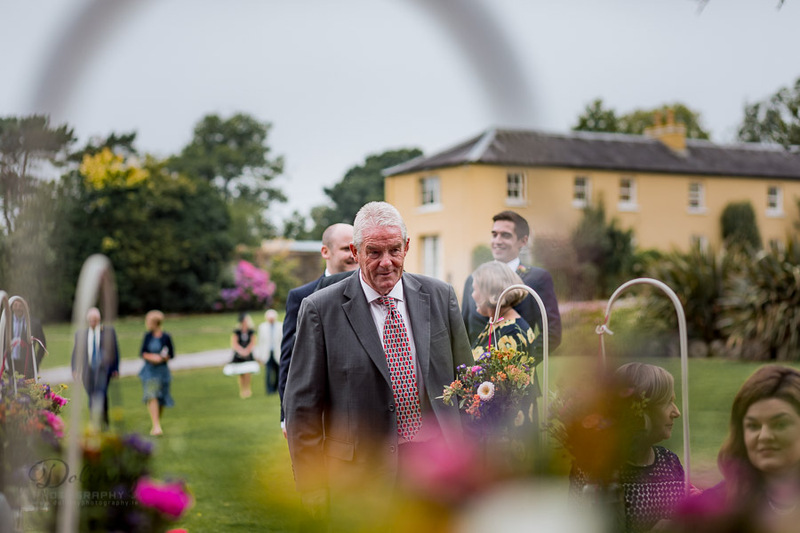 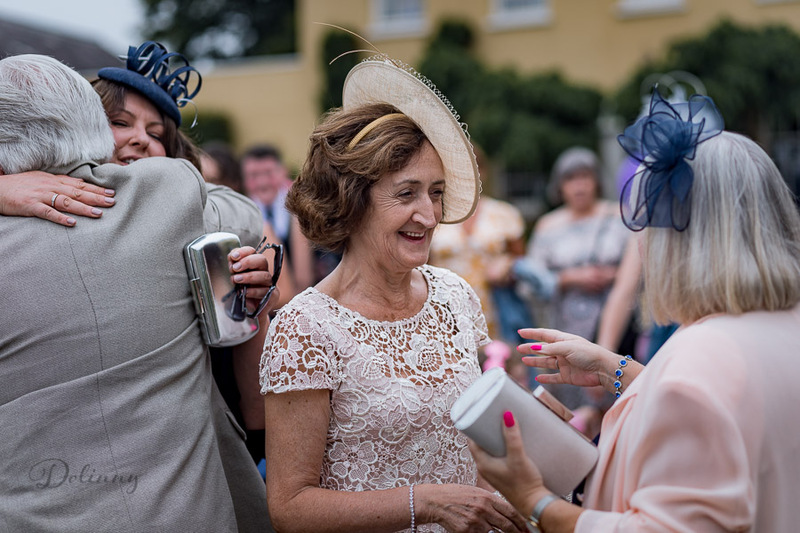 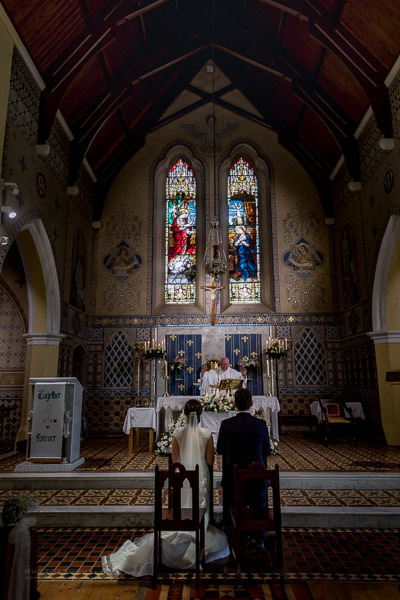 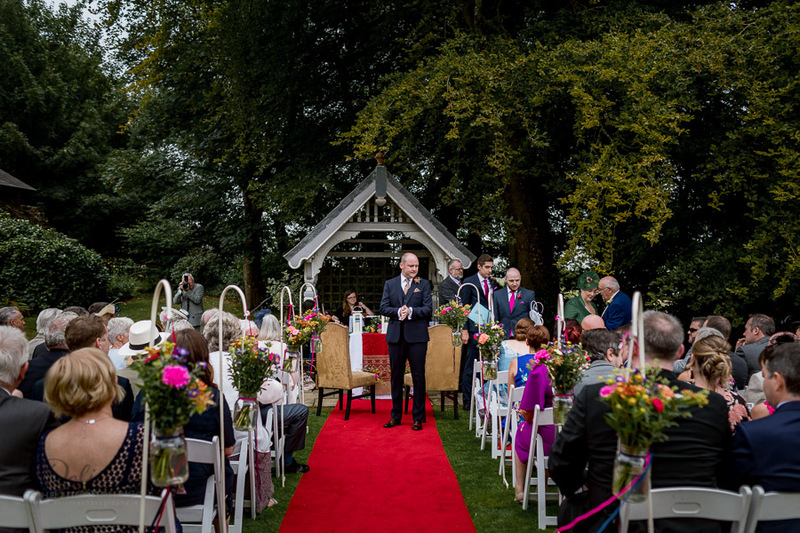 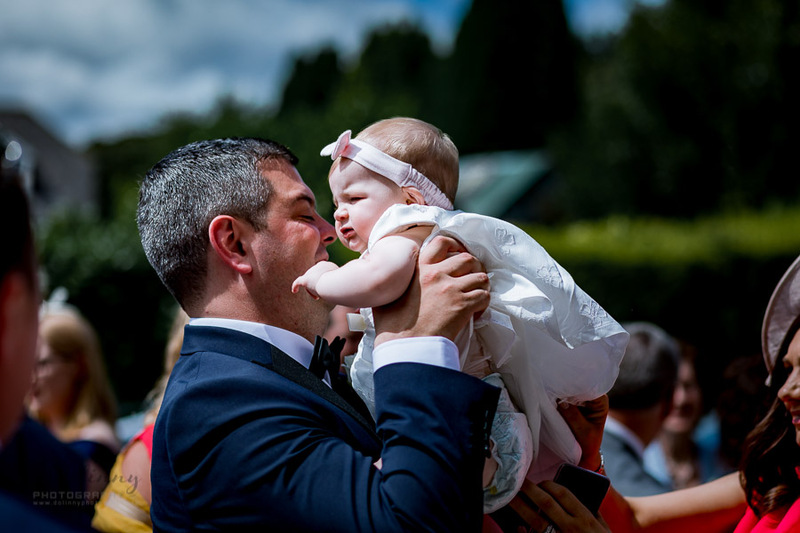 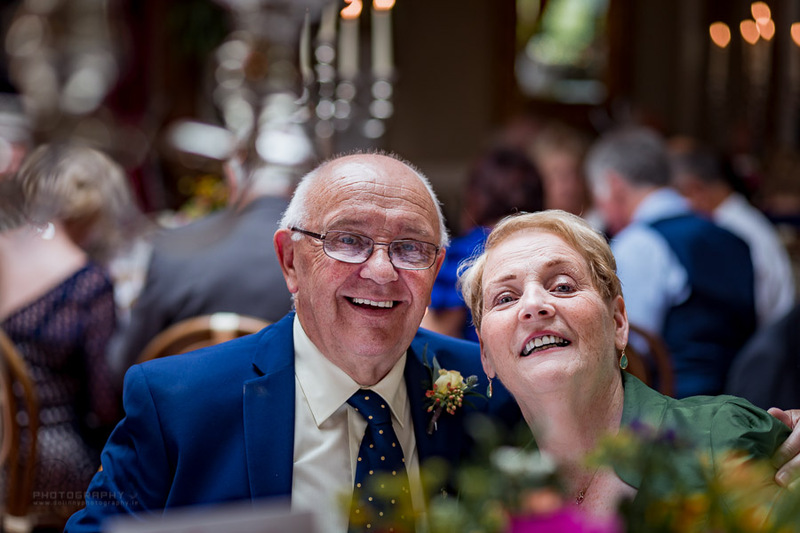 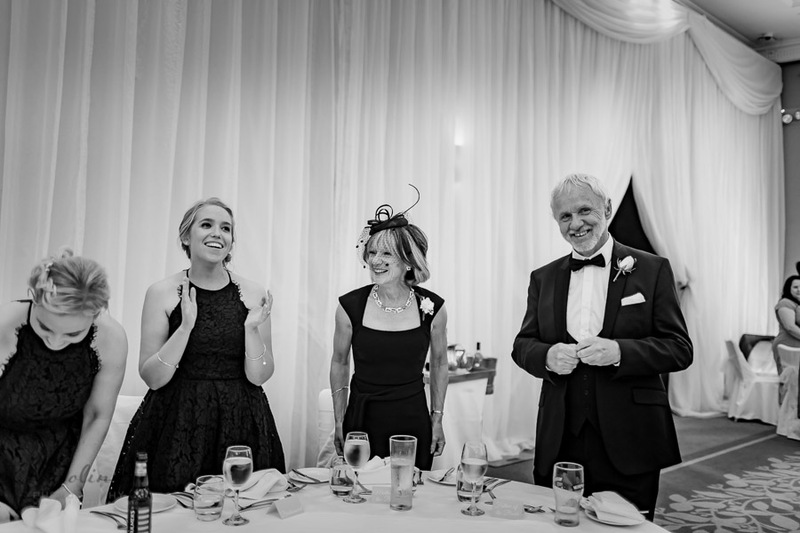 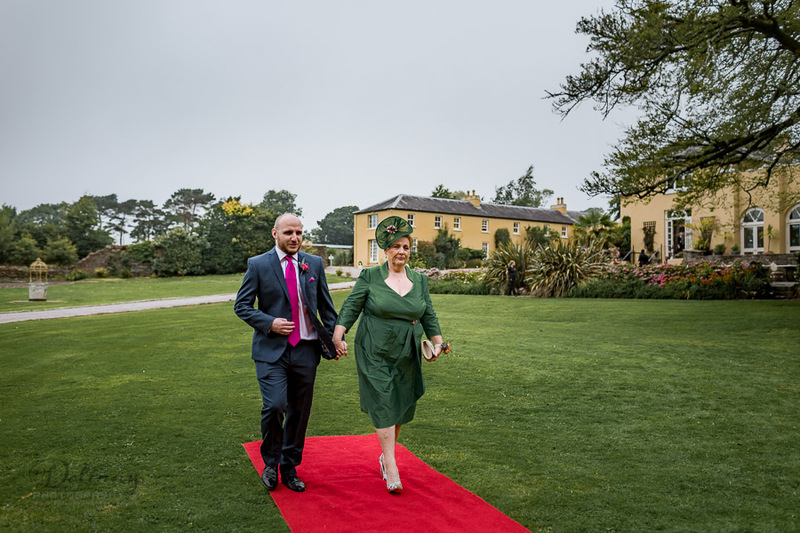 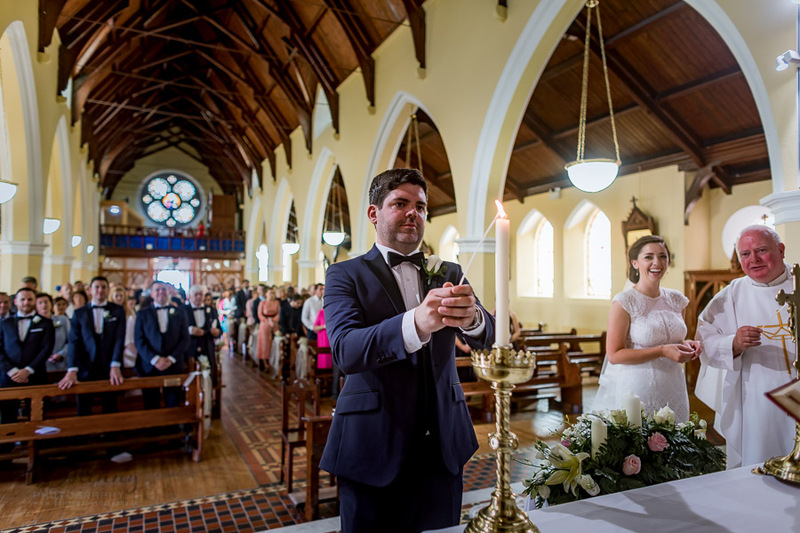 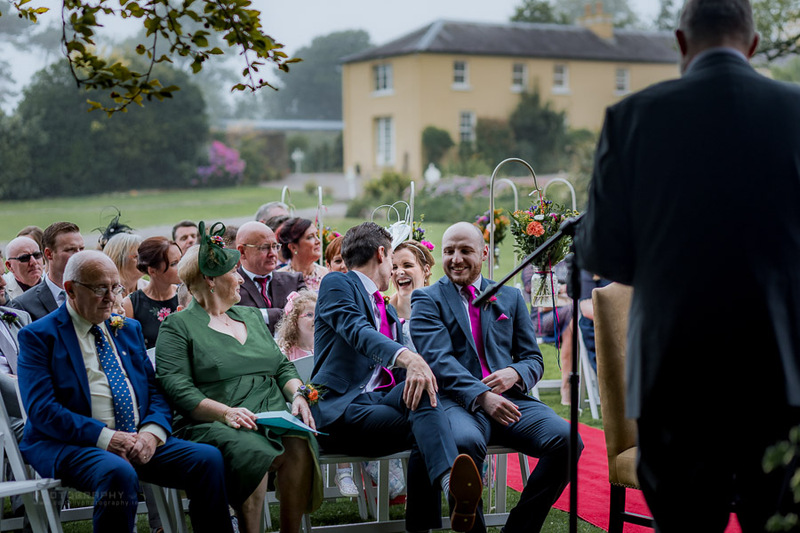 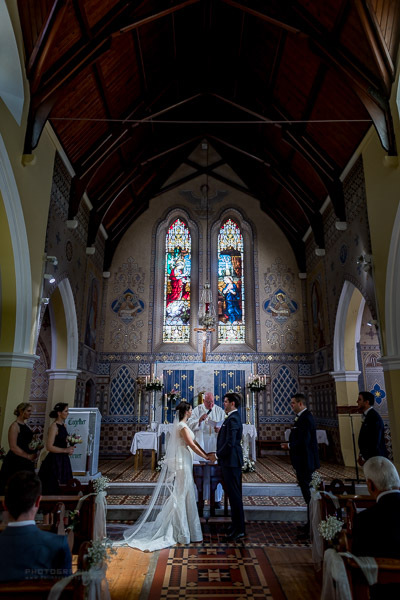 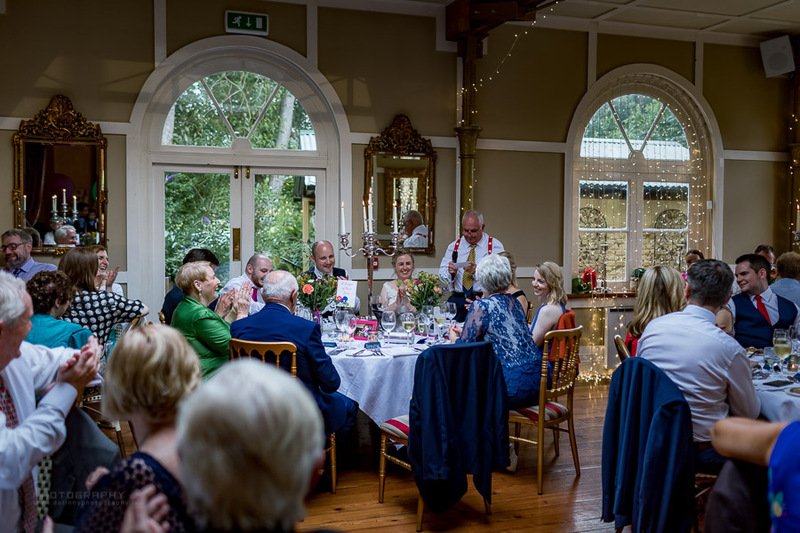 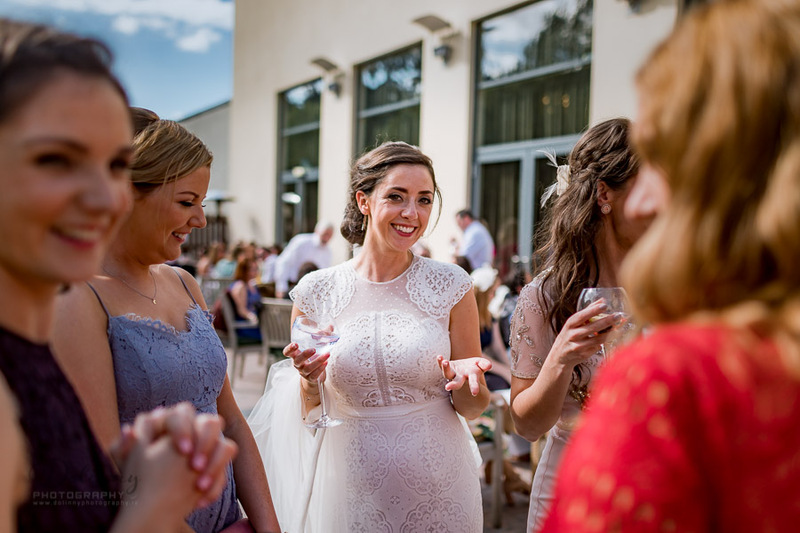 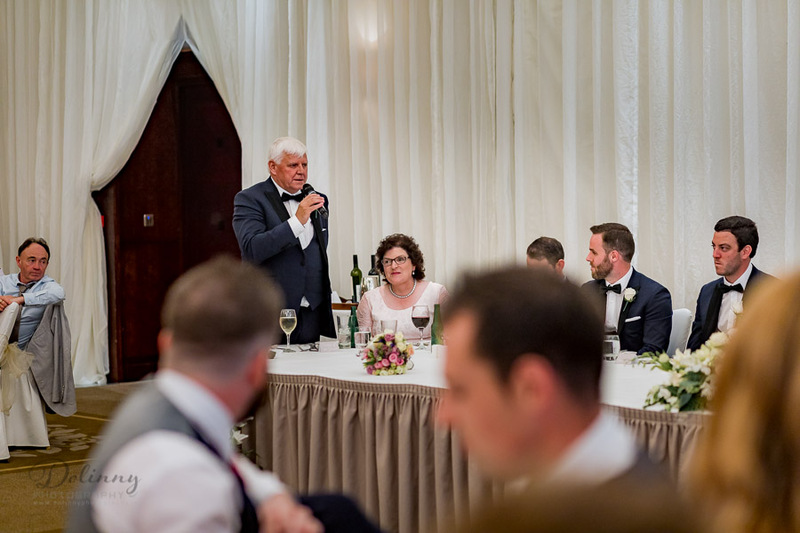 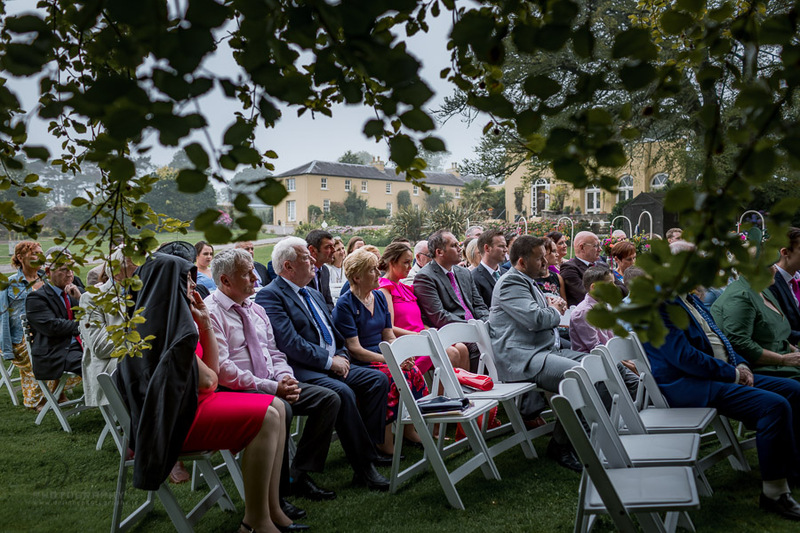 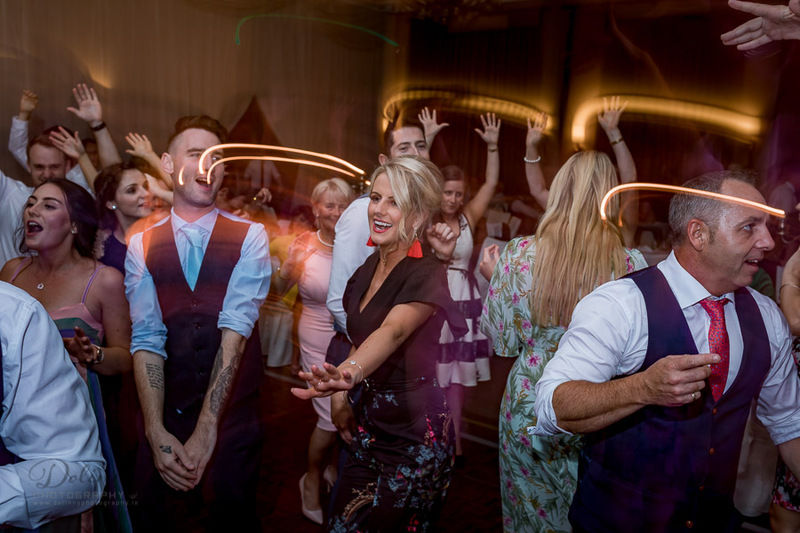 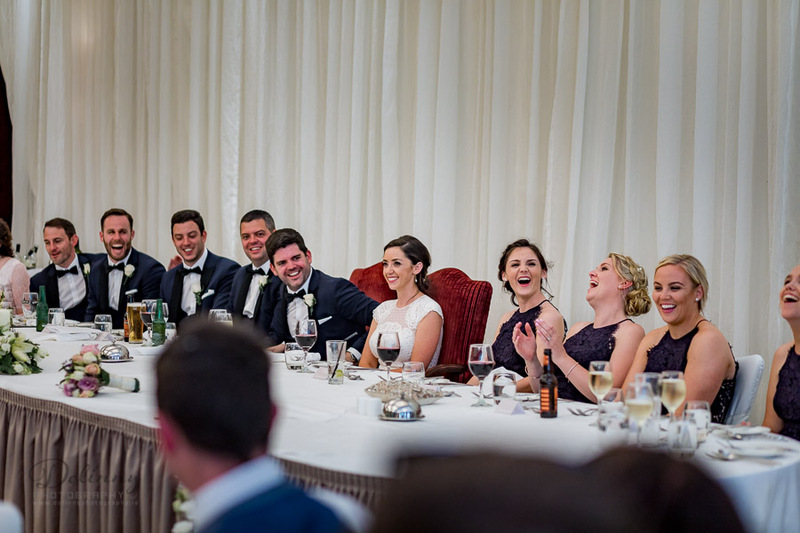 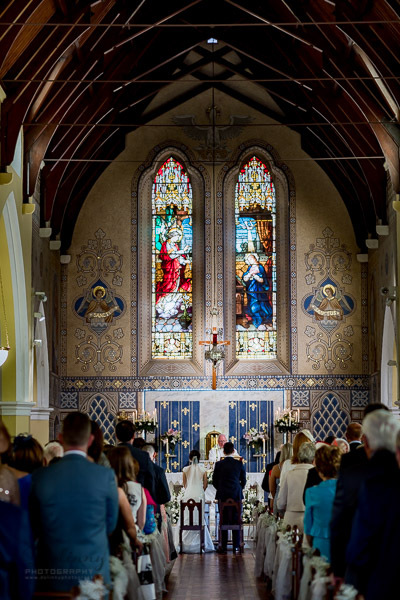 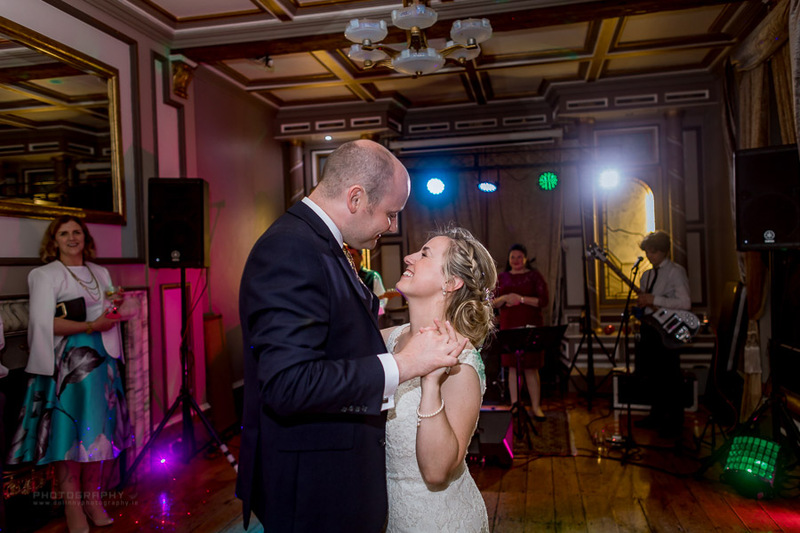 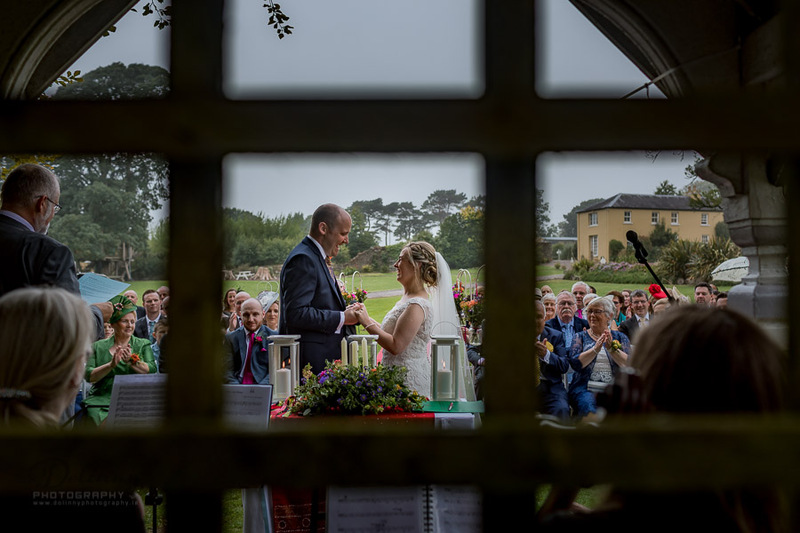 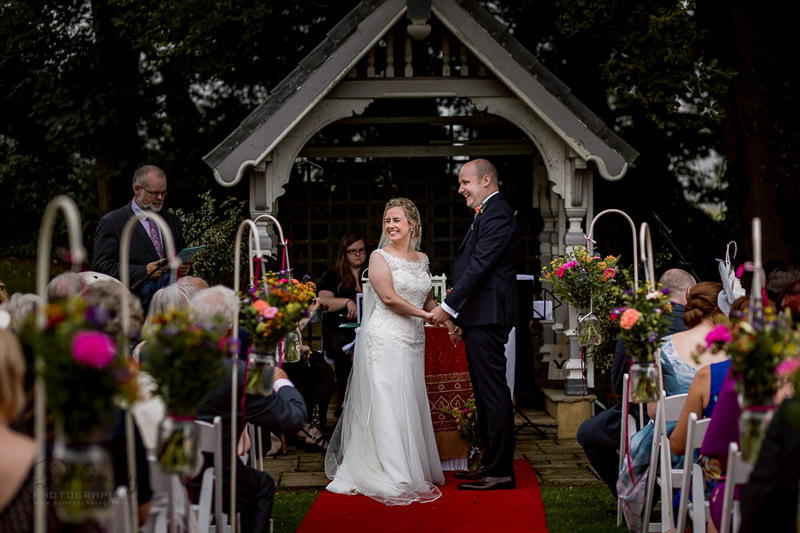 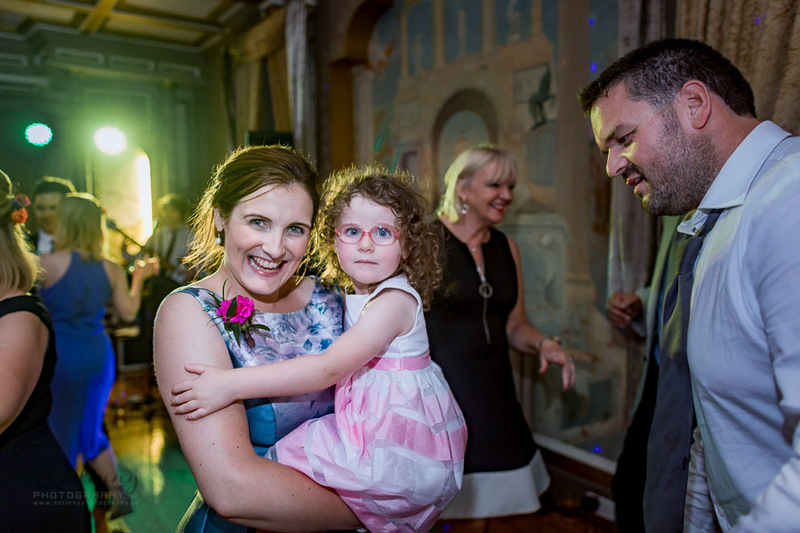 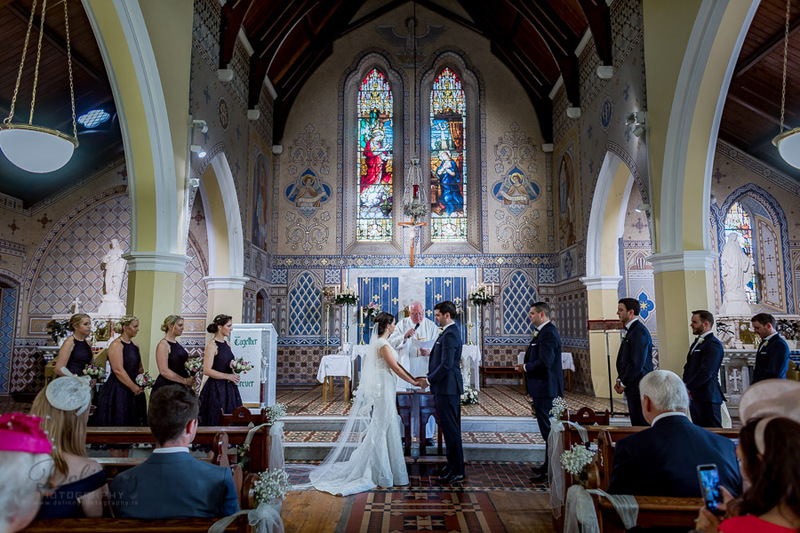 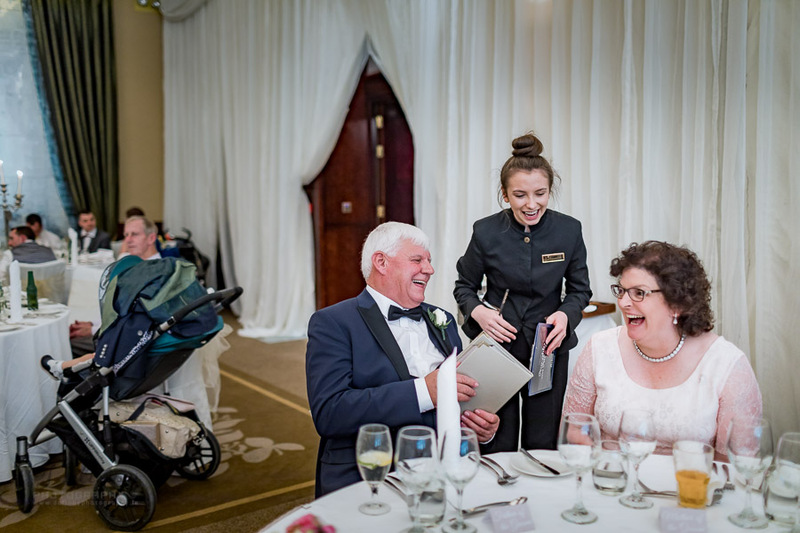 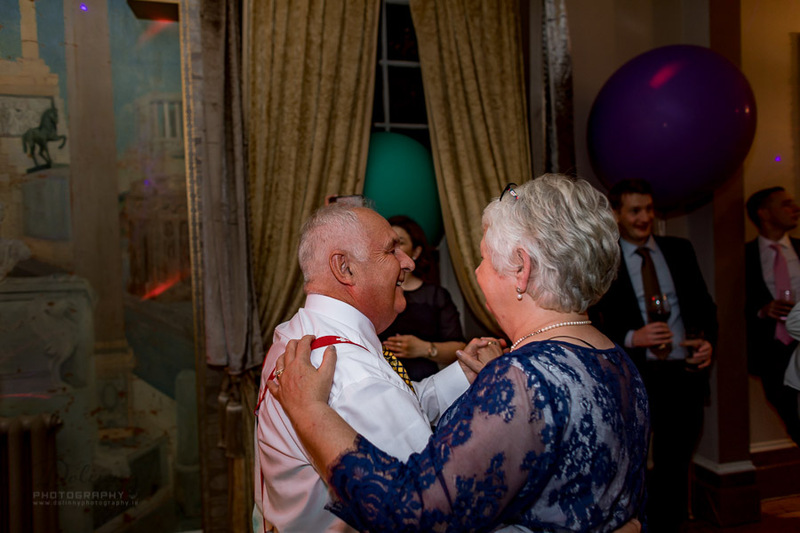 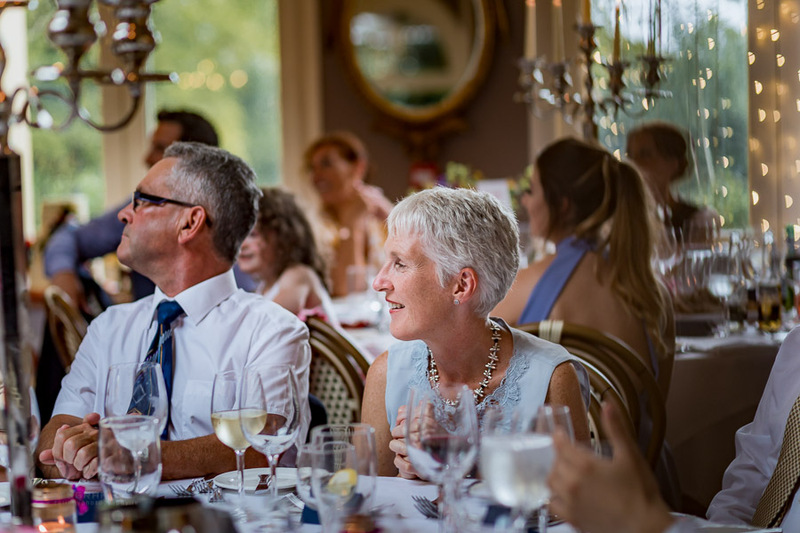 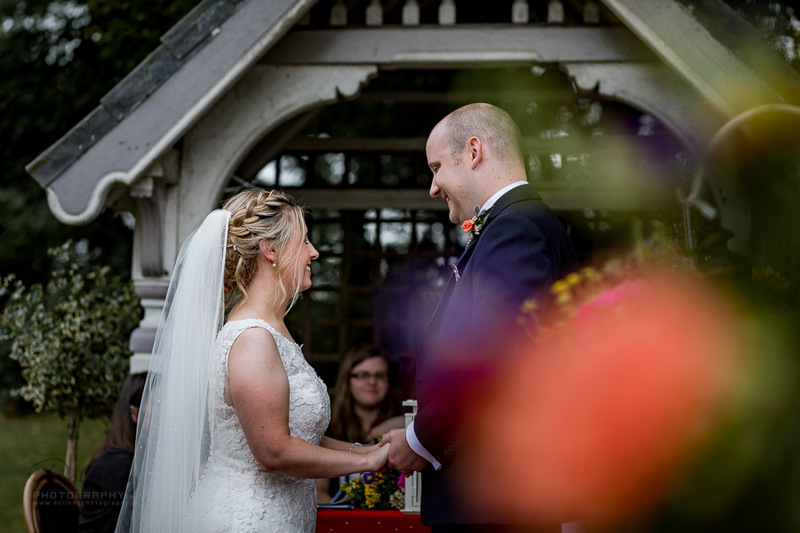 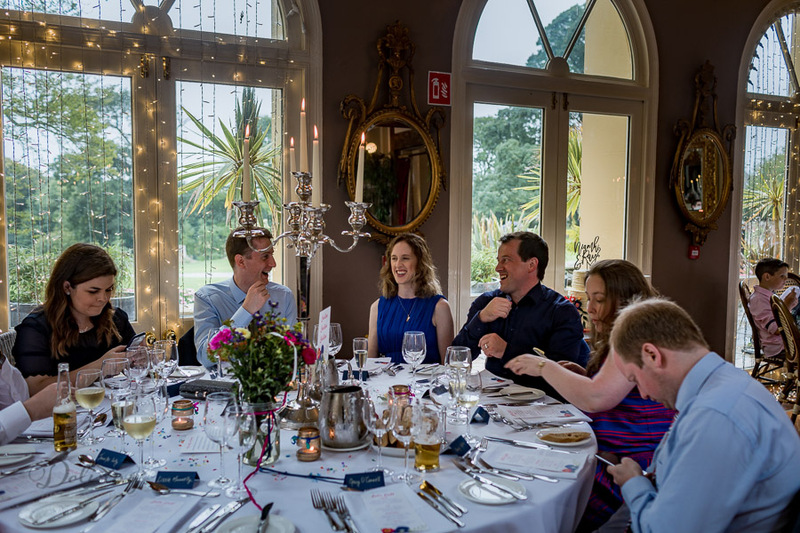 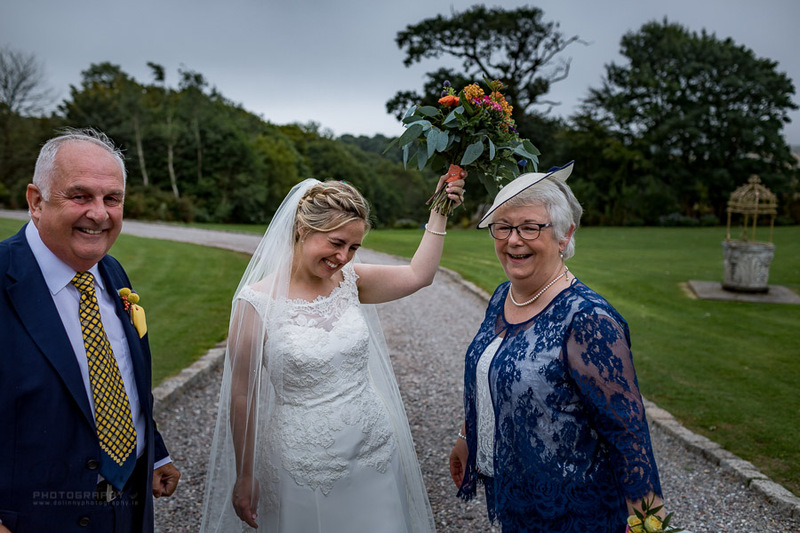 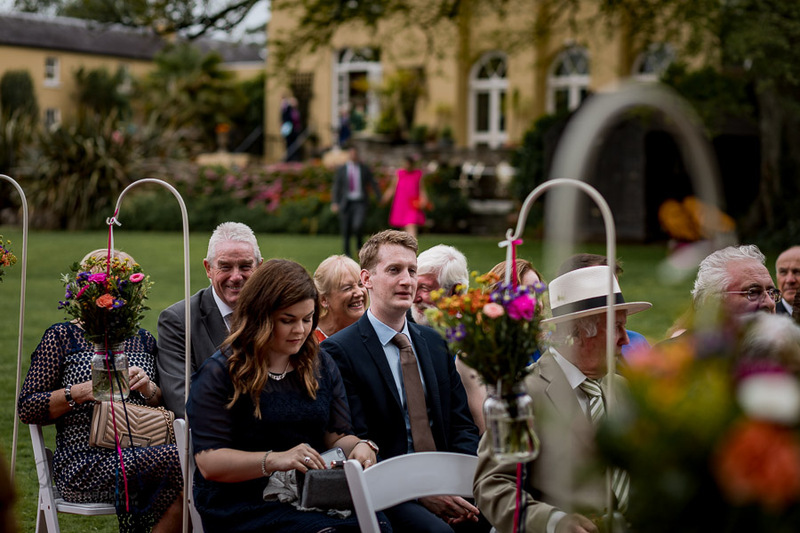 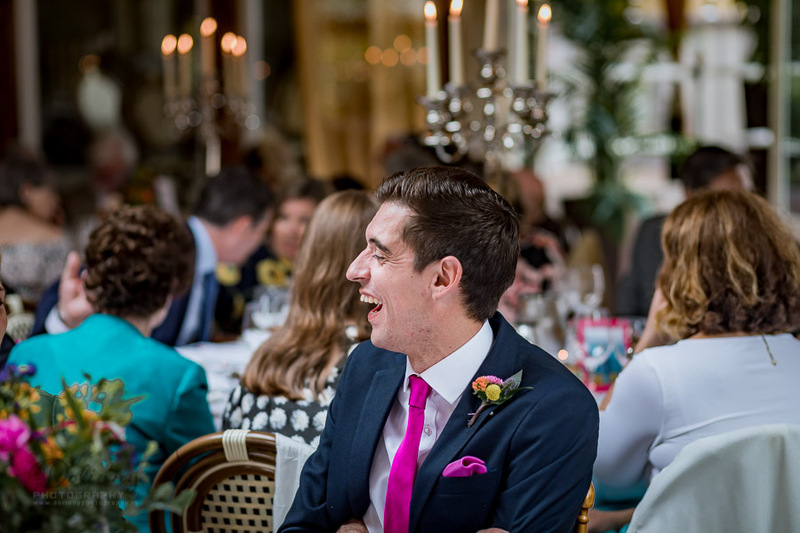 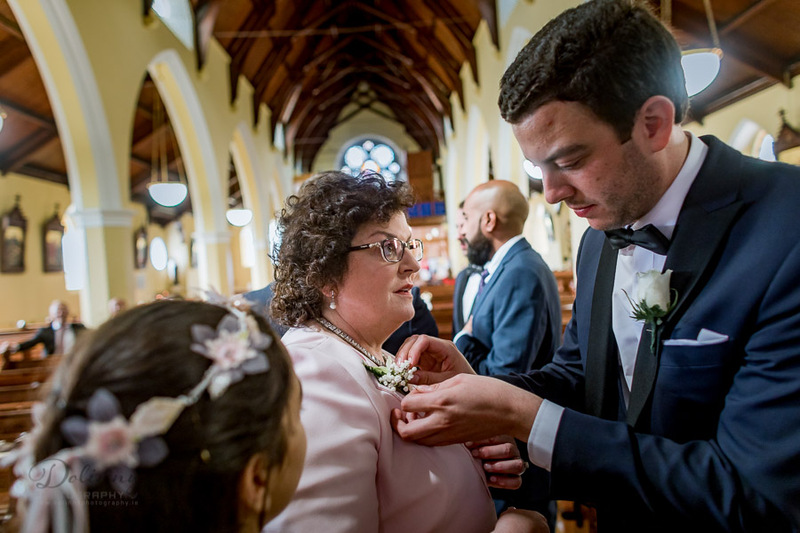 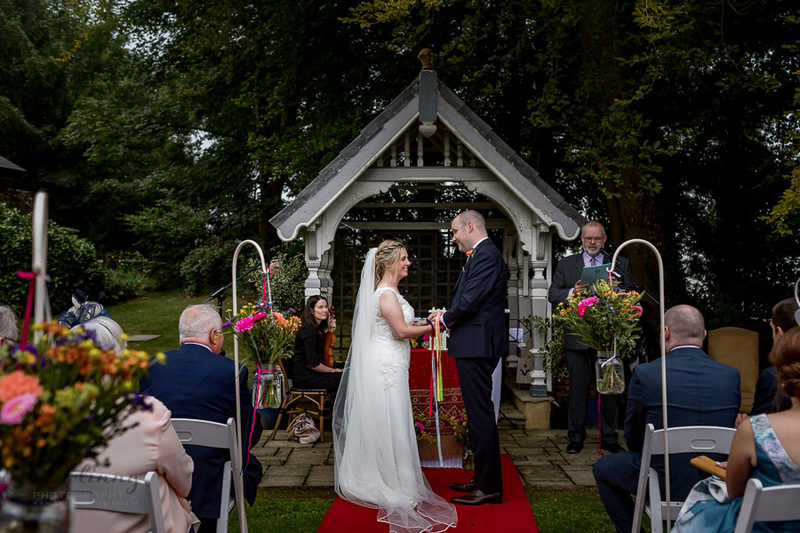 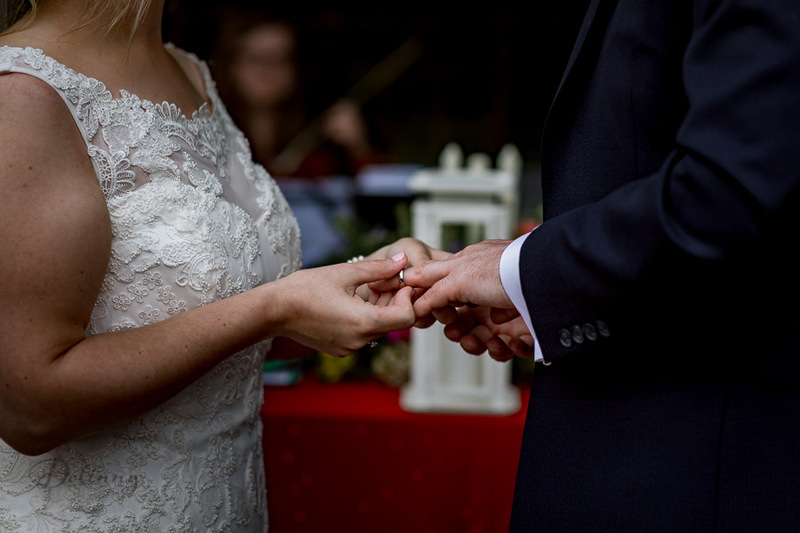 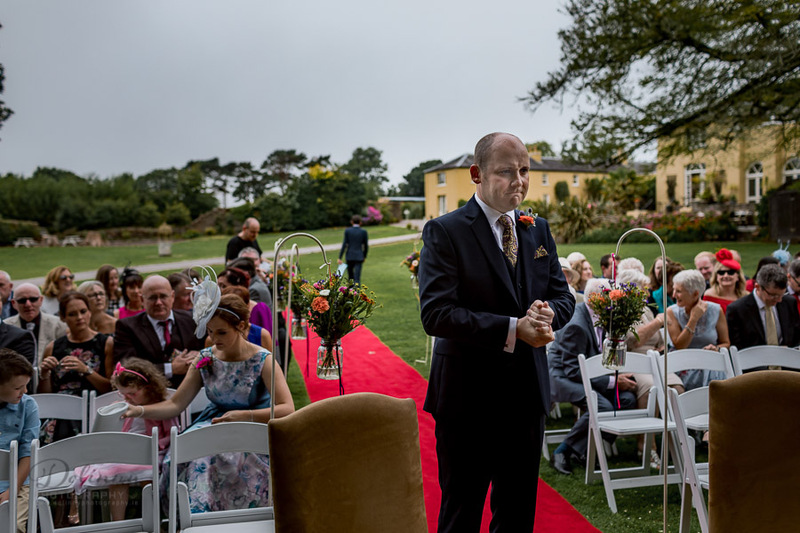 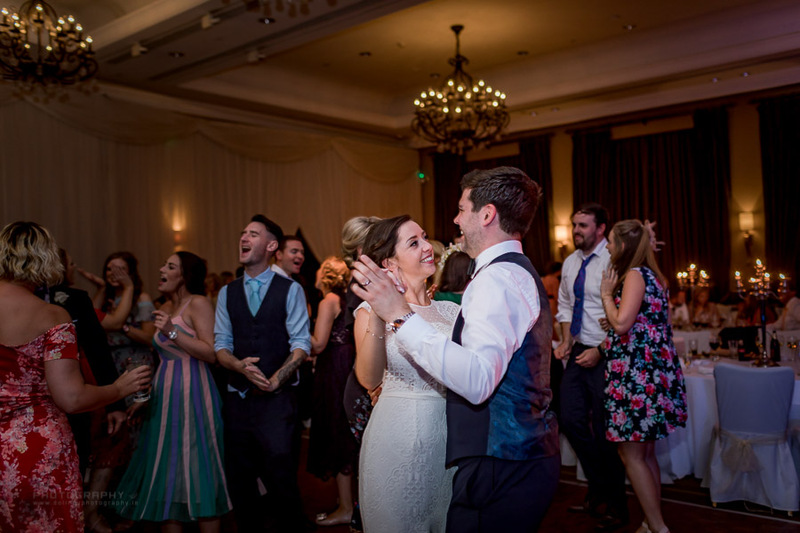 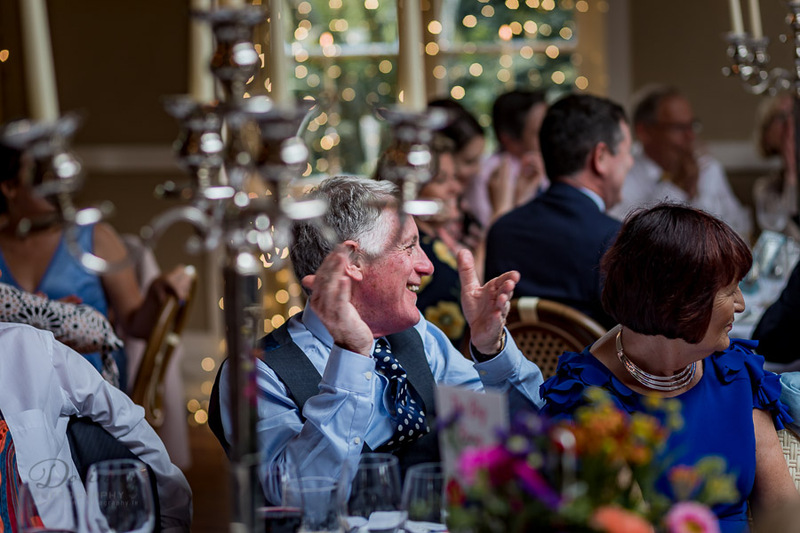 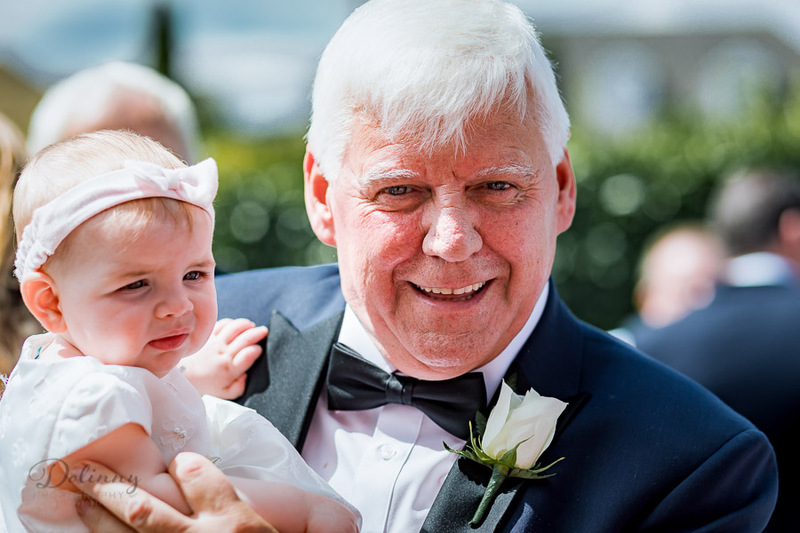 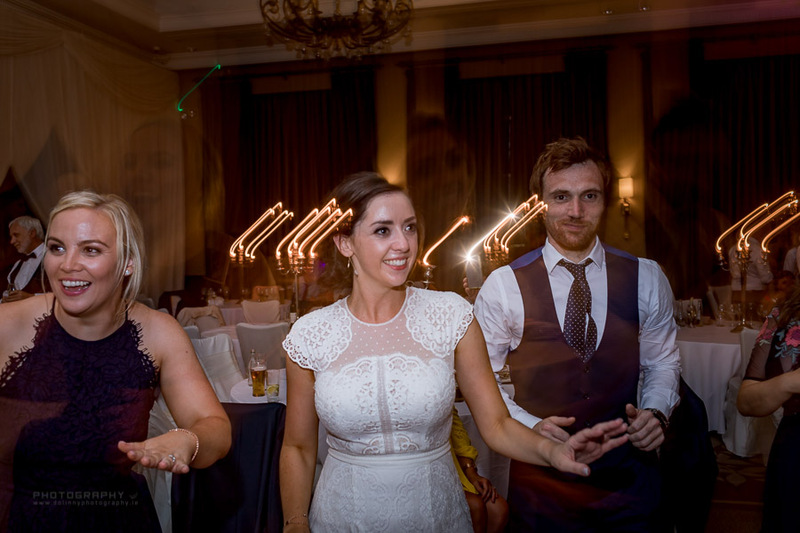 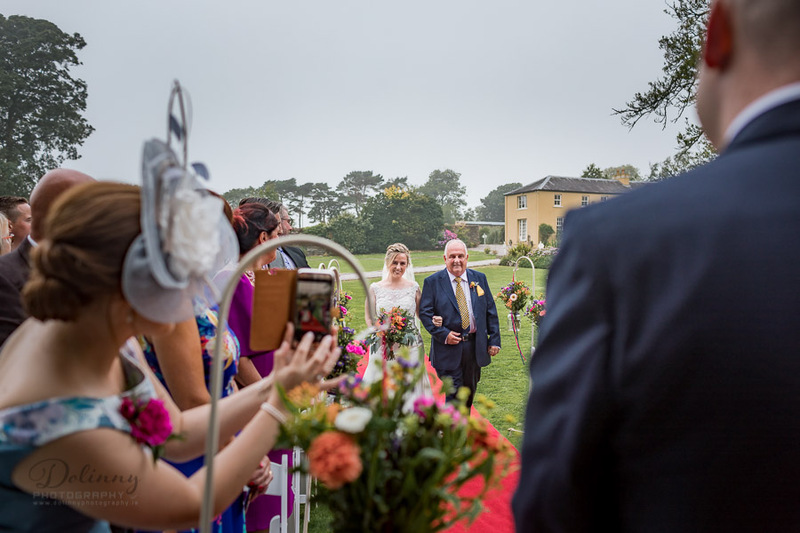 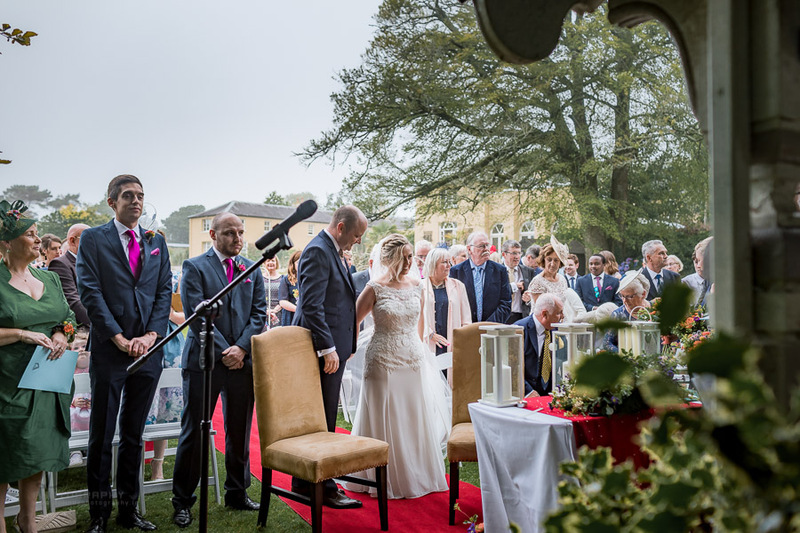 Fota Island Resort is ideally suited to host memorable weddings, civil ceremonies and informal blessings. 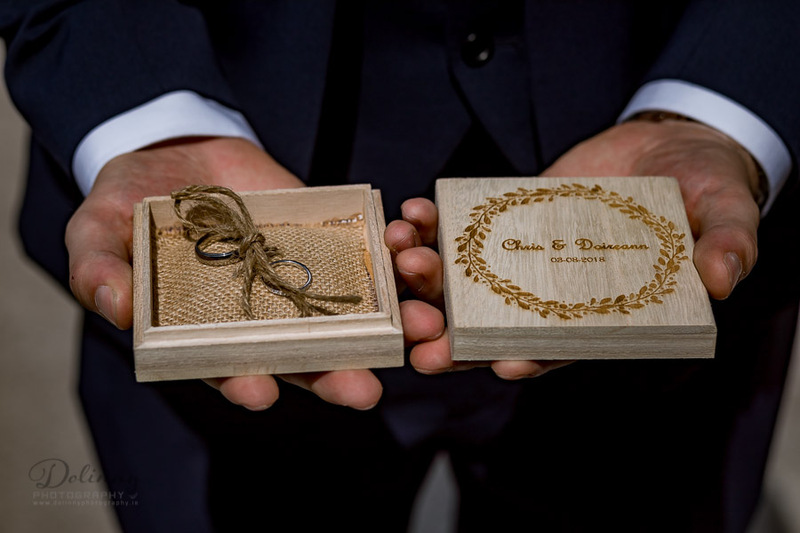 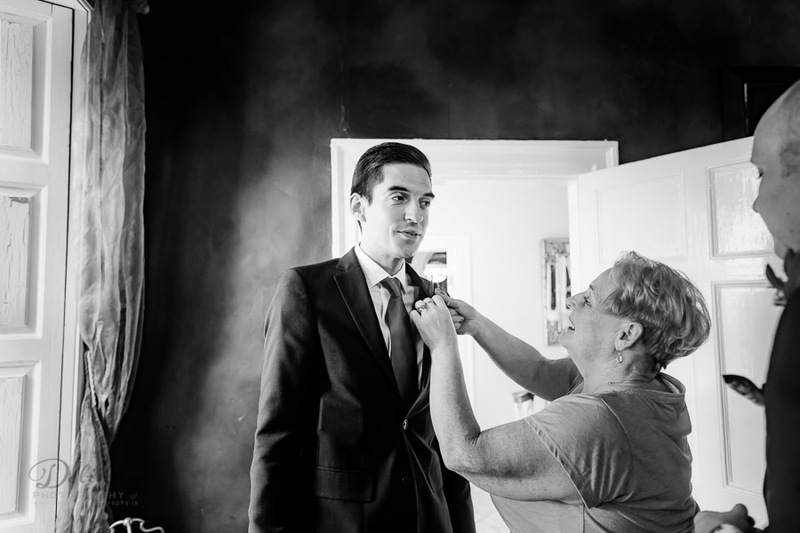 Our dedicated wedding team would be delighted to customize a package to fully suit your requirements. 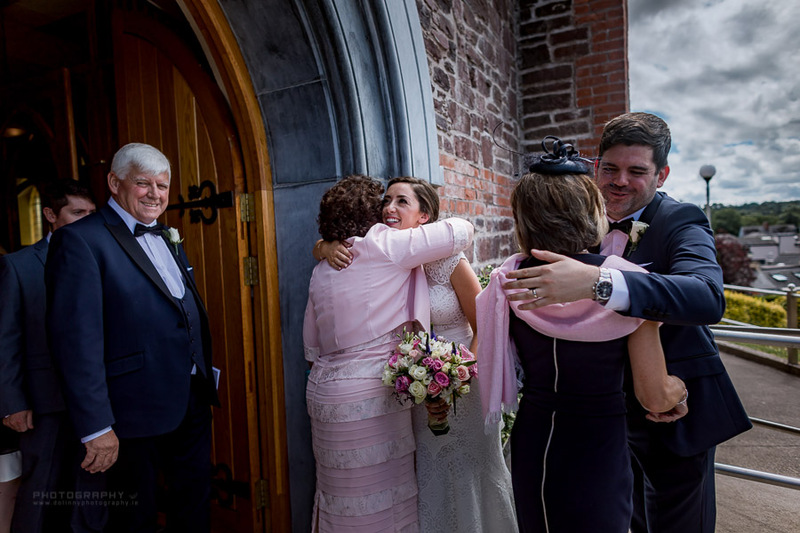 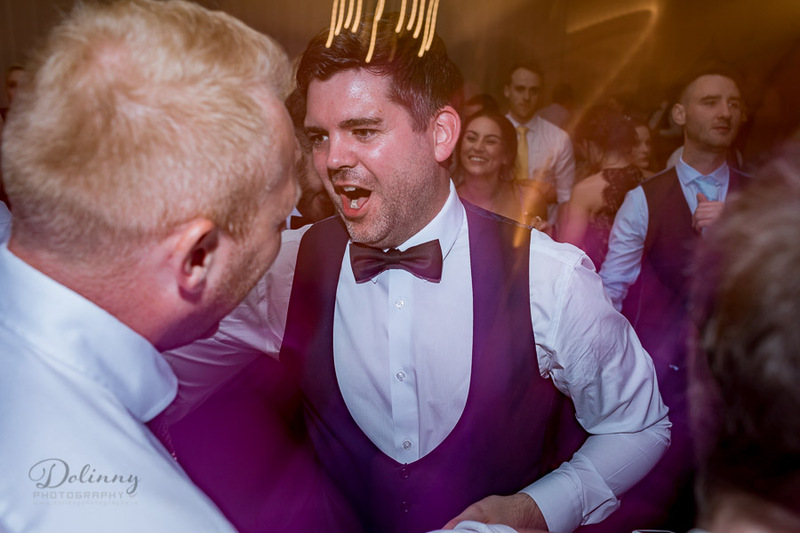 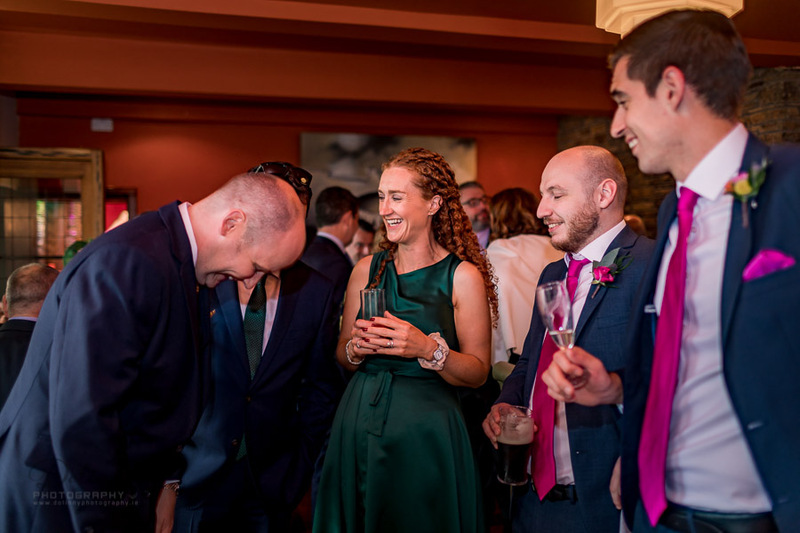 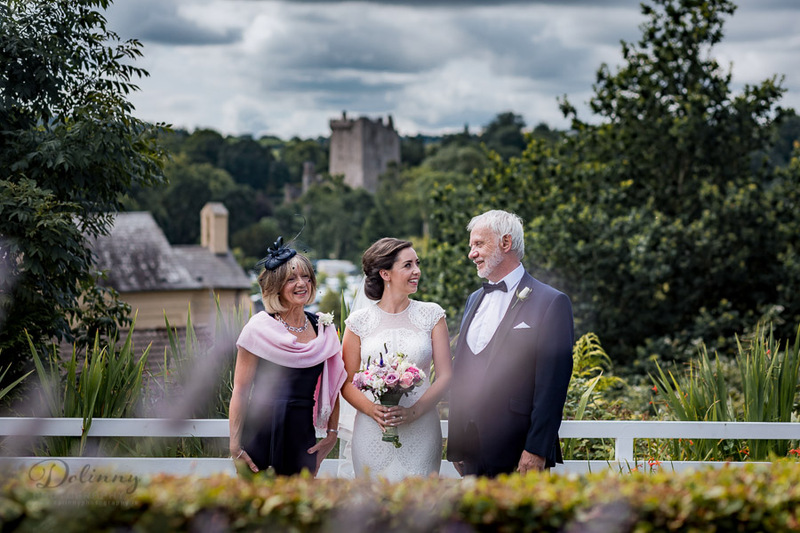 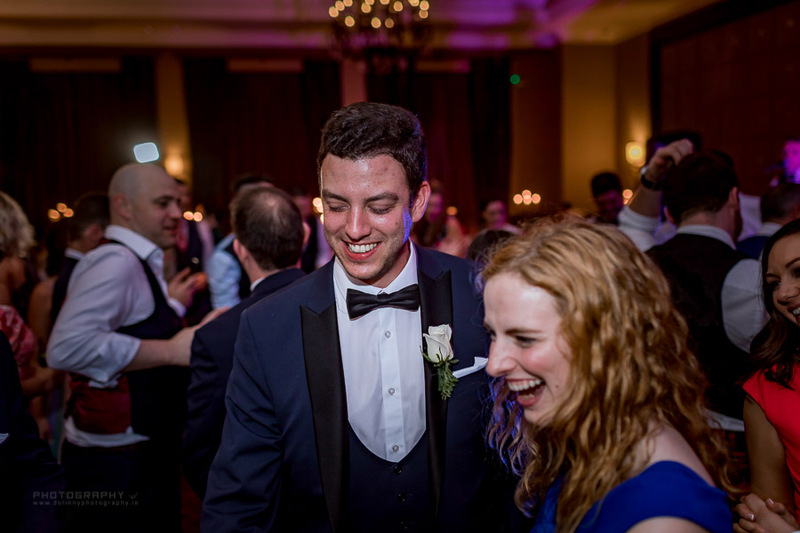 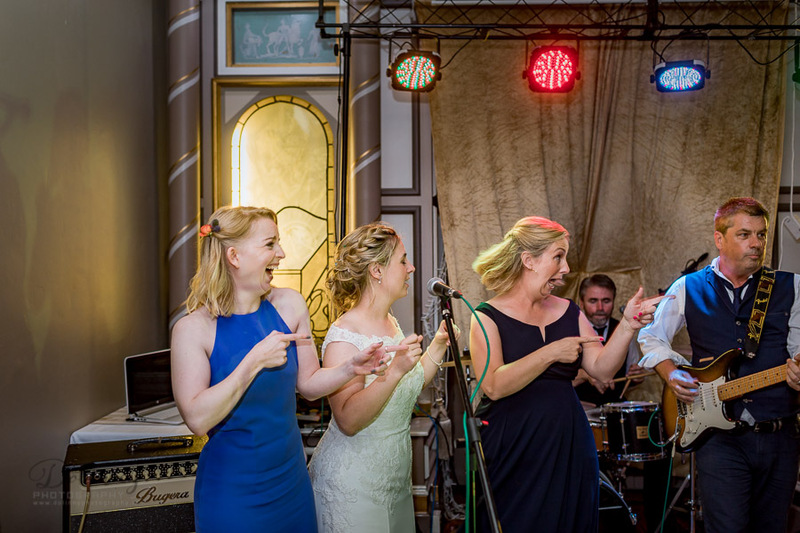 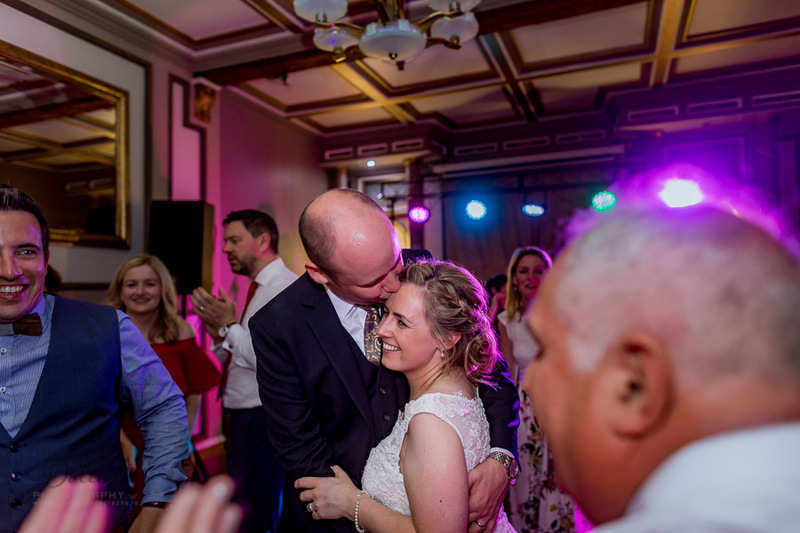 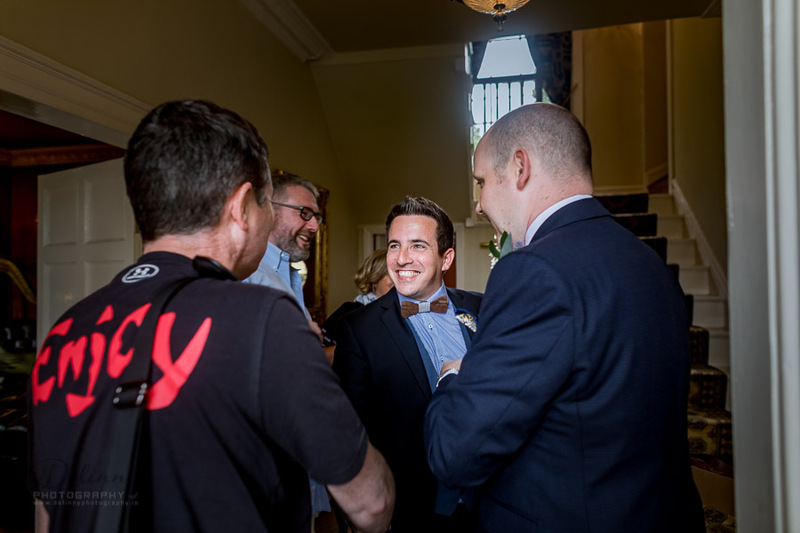 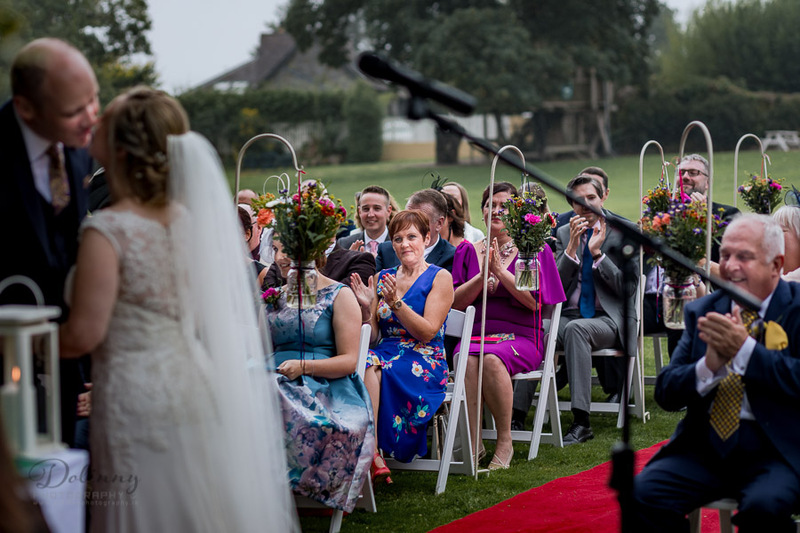 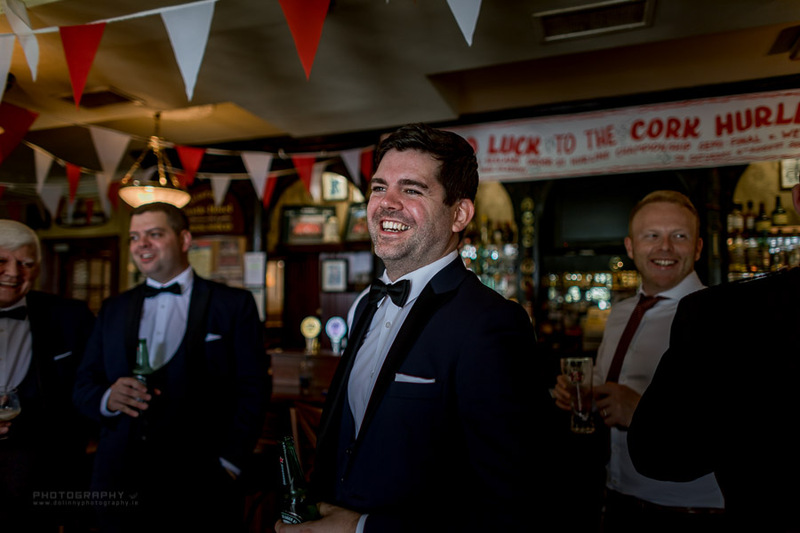 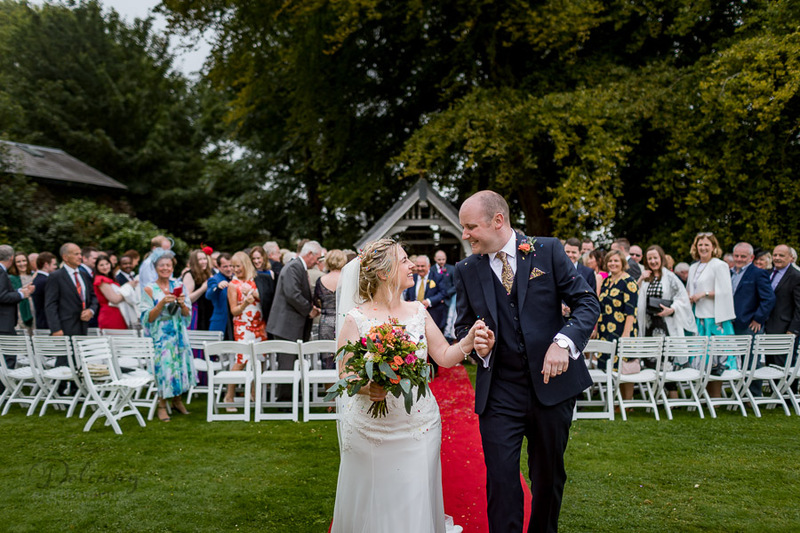 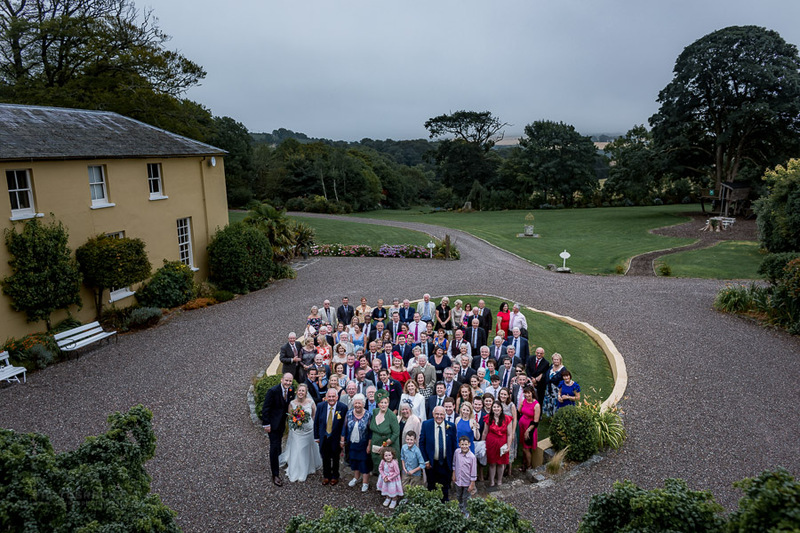 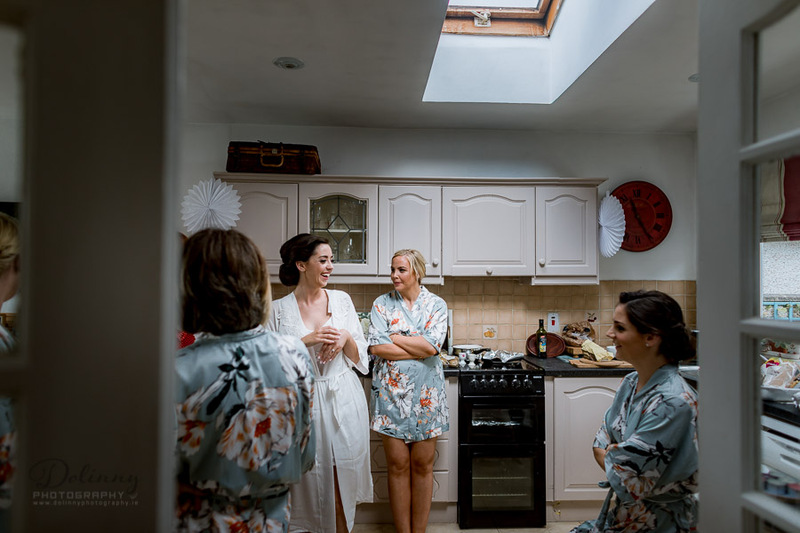 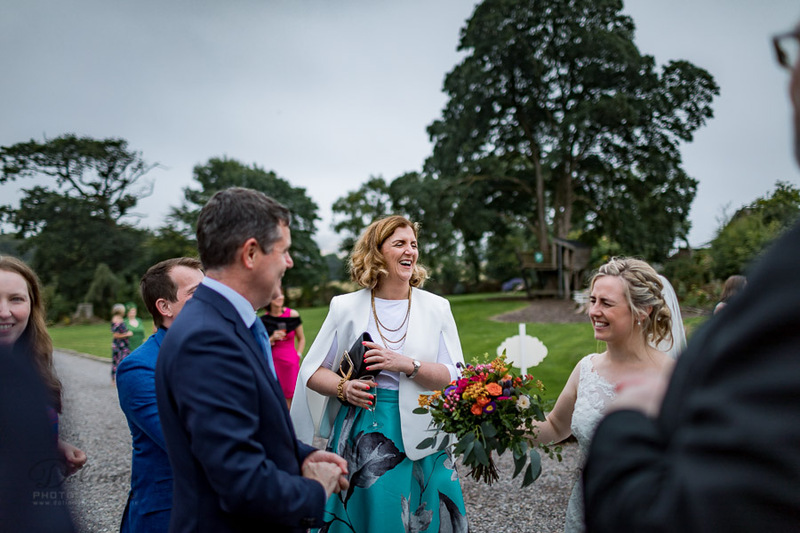 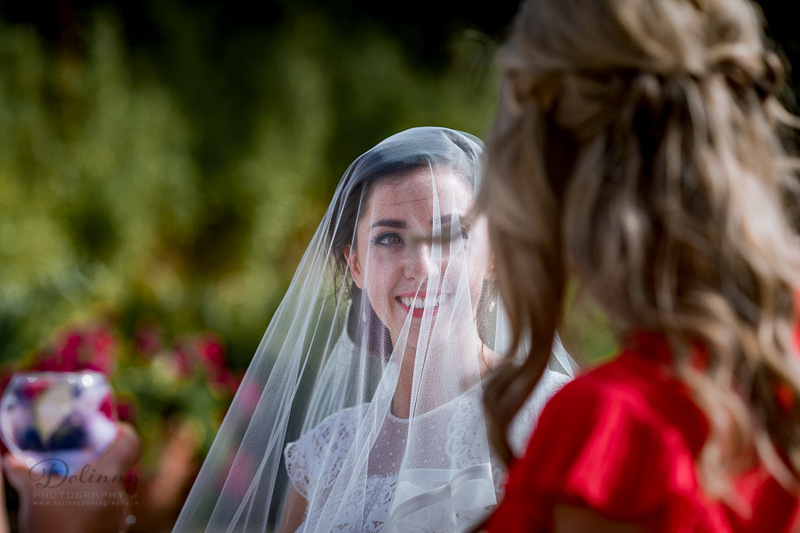 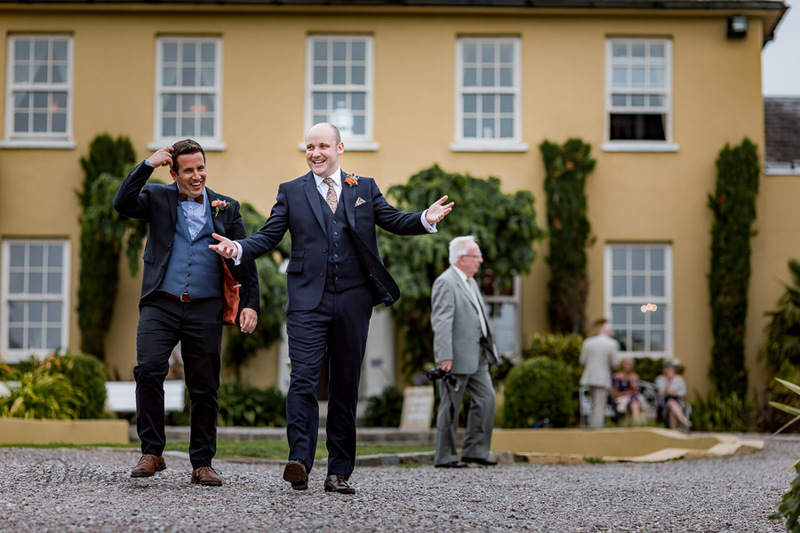 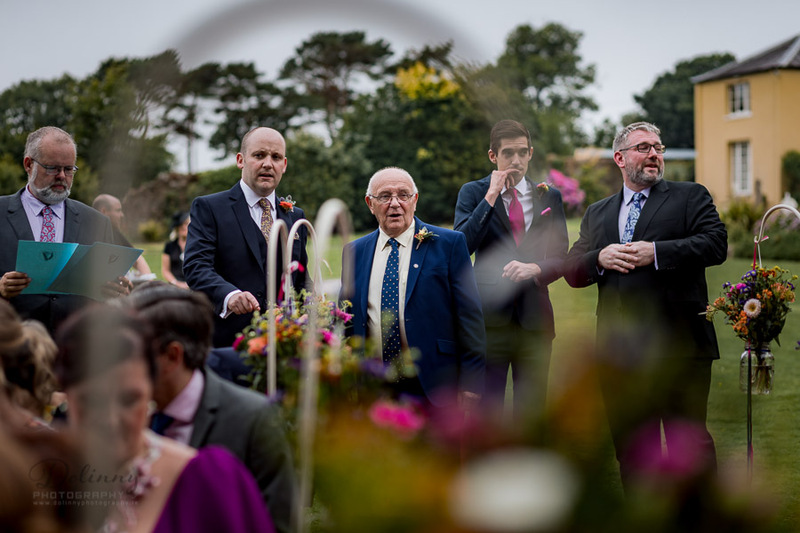 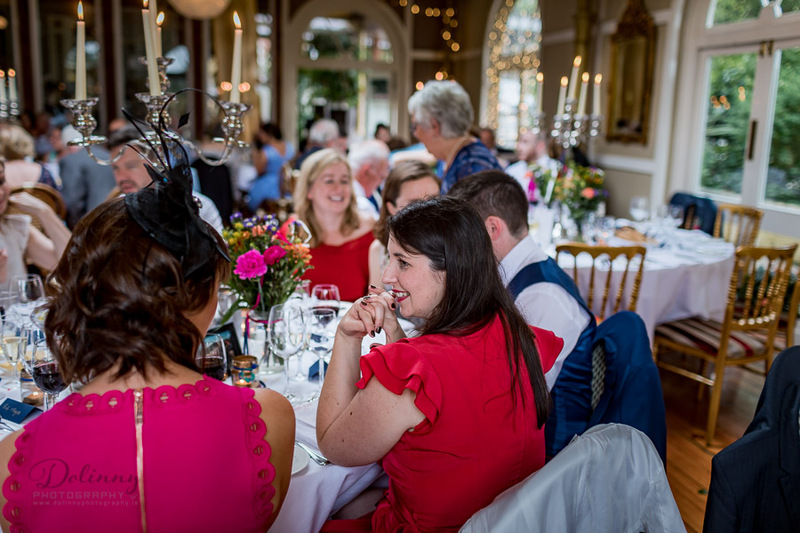 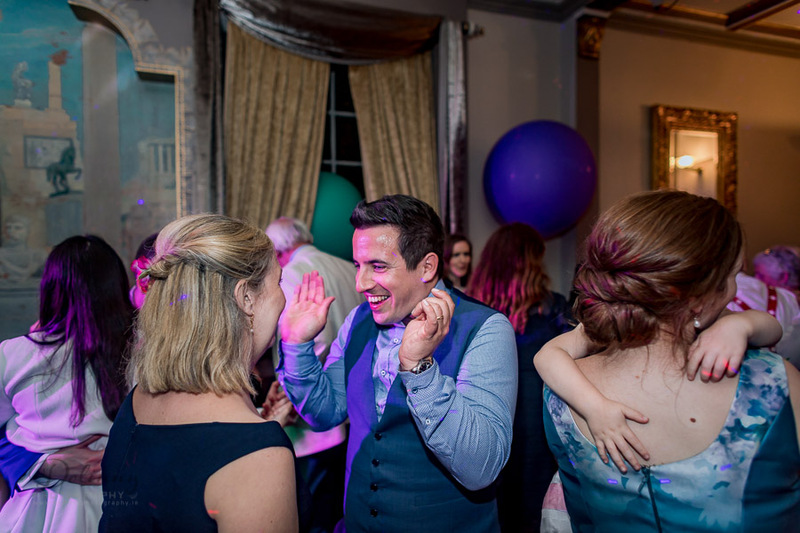 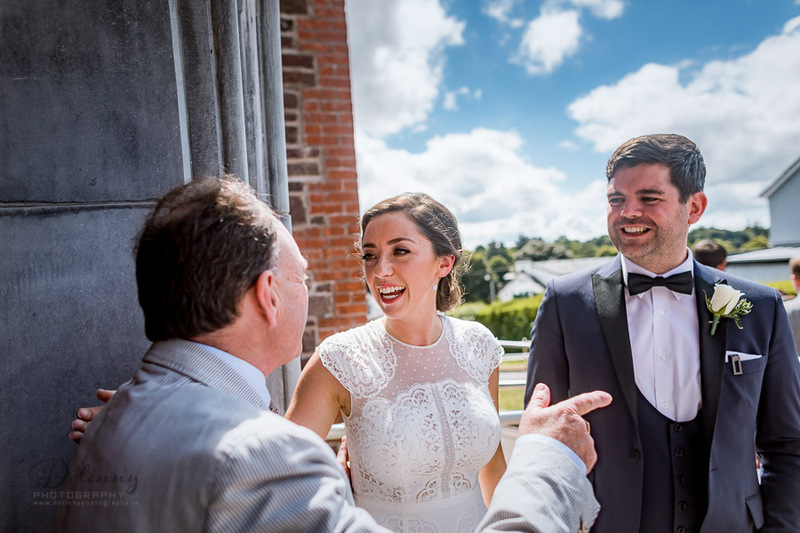 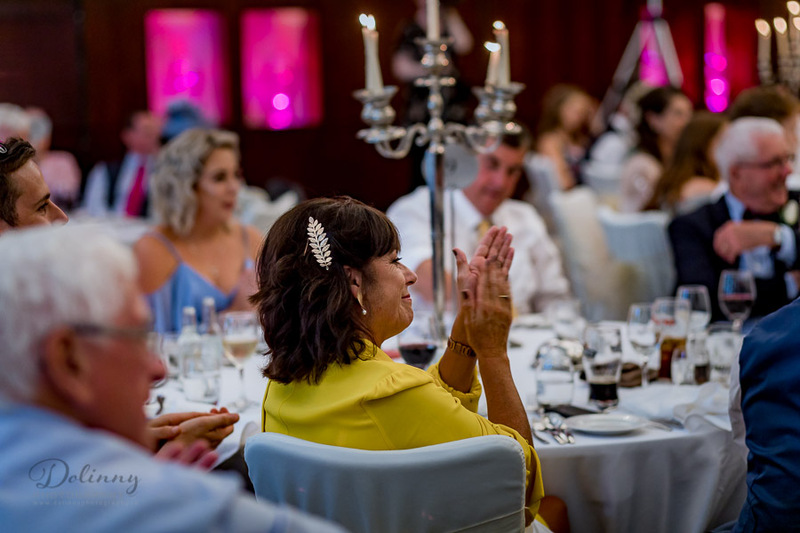 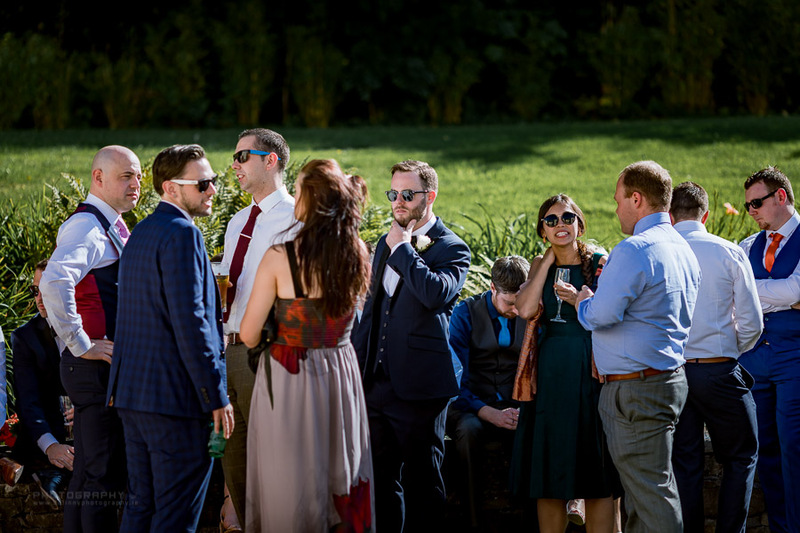 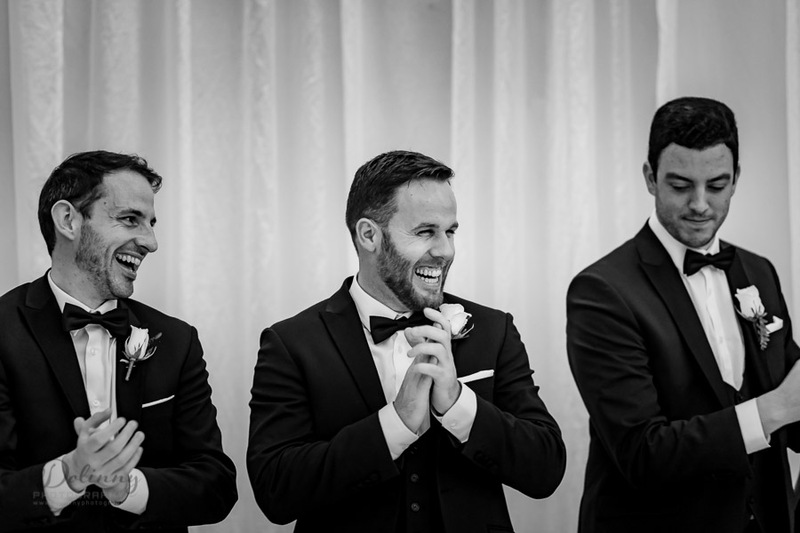 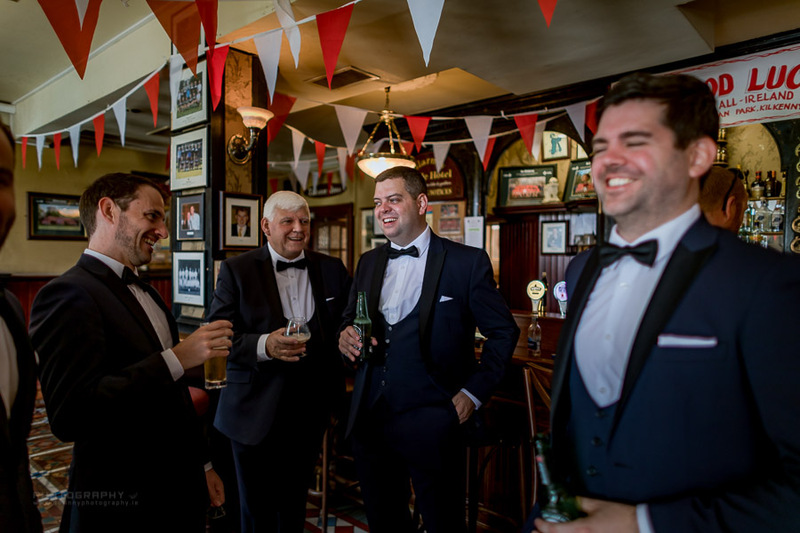 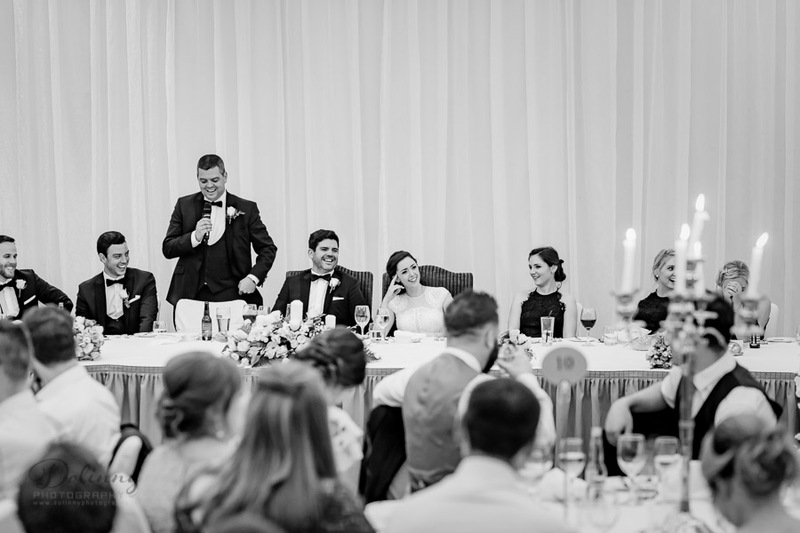 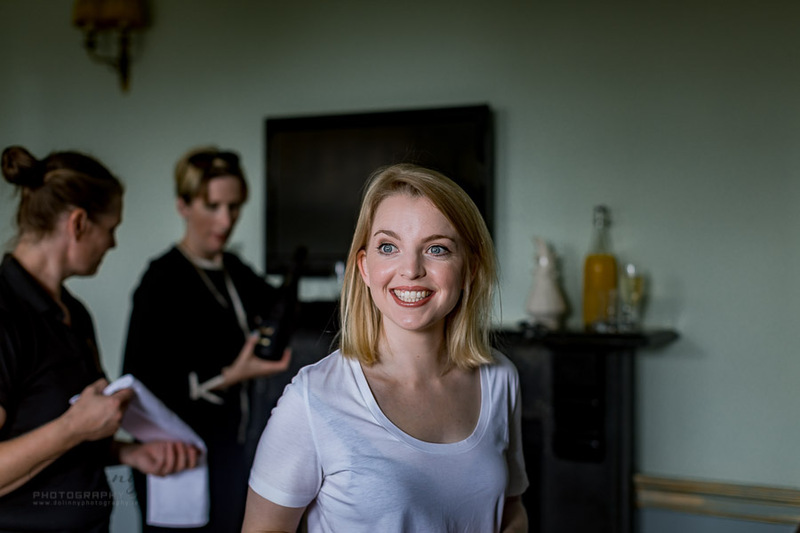 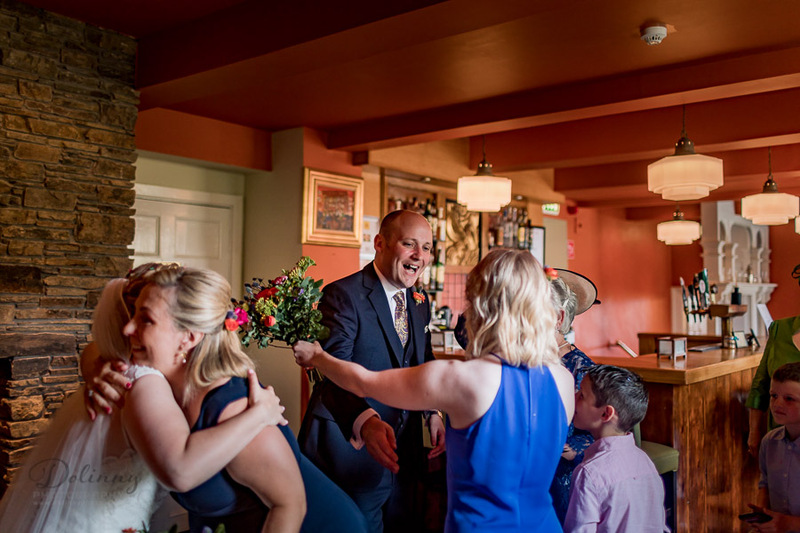 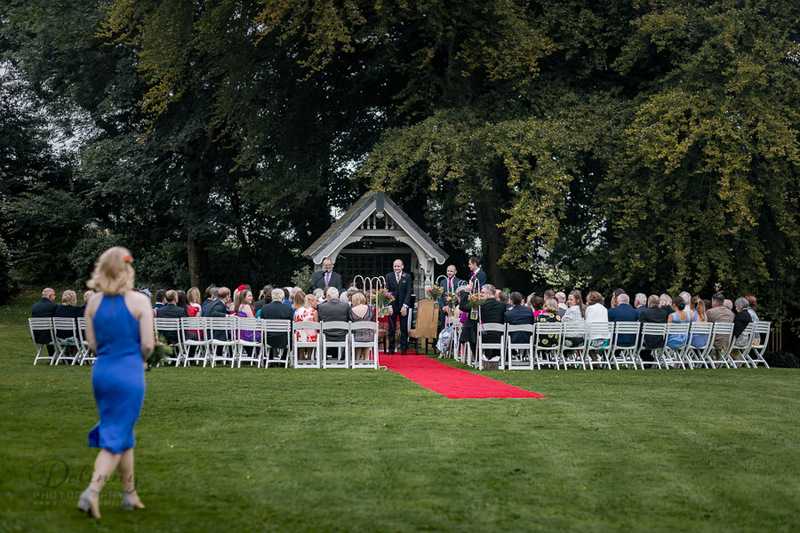 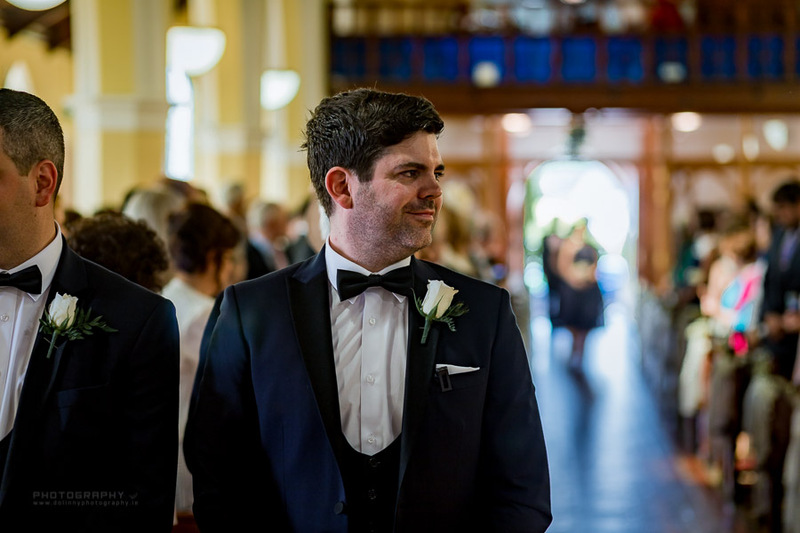 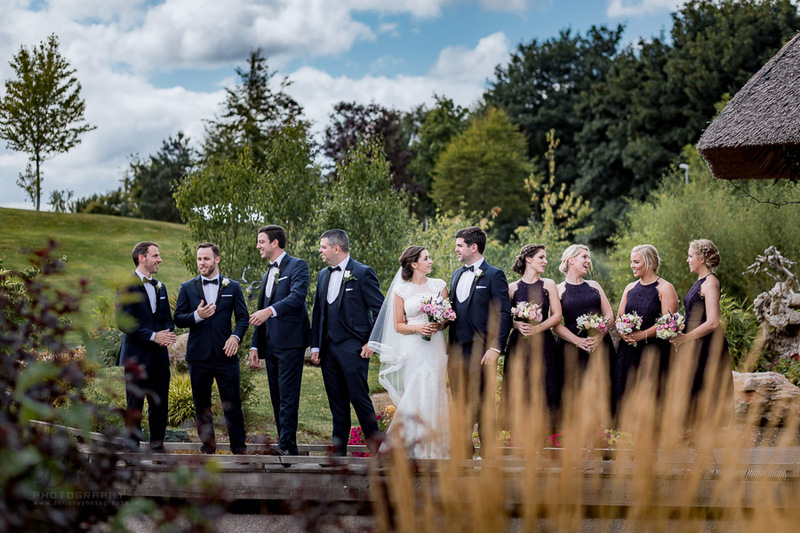 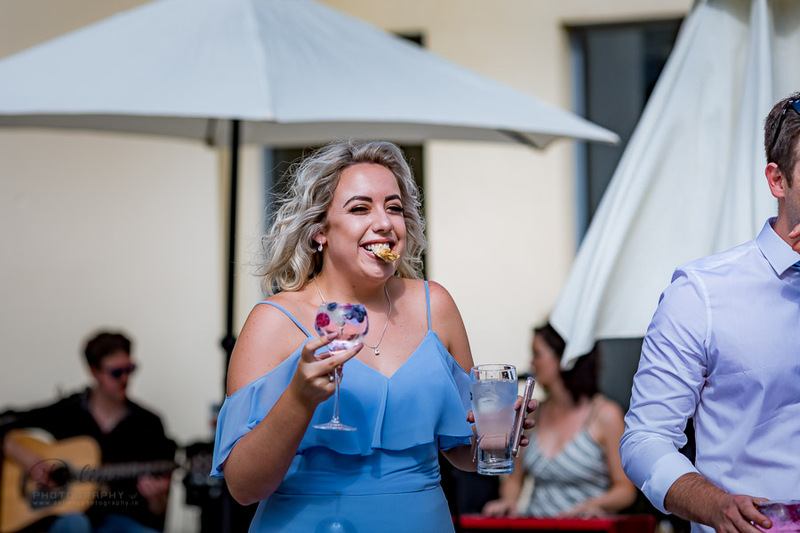 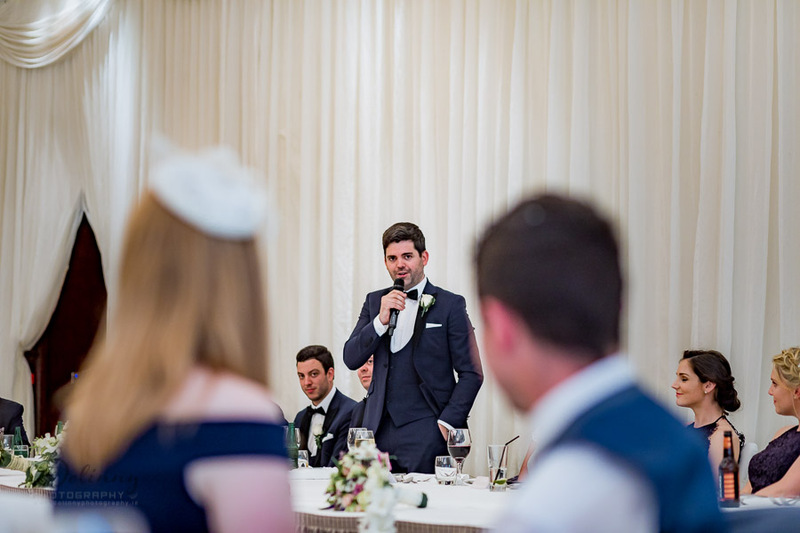 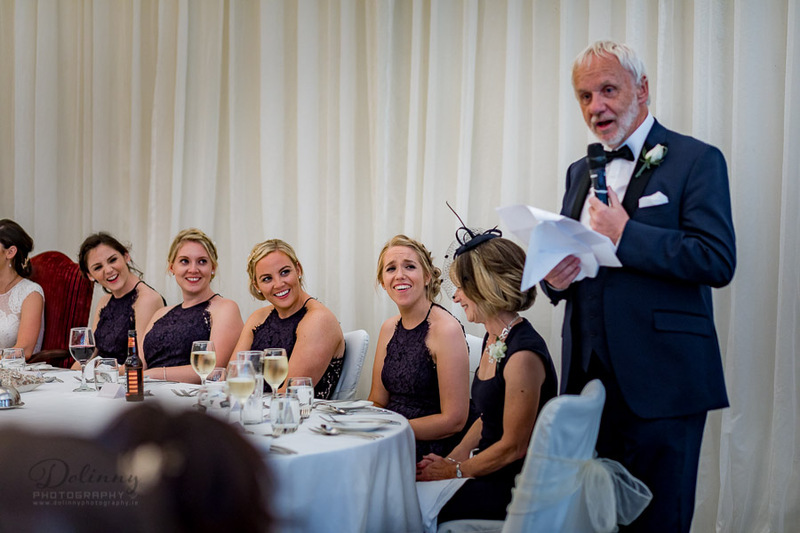 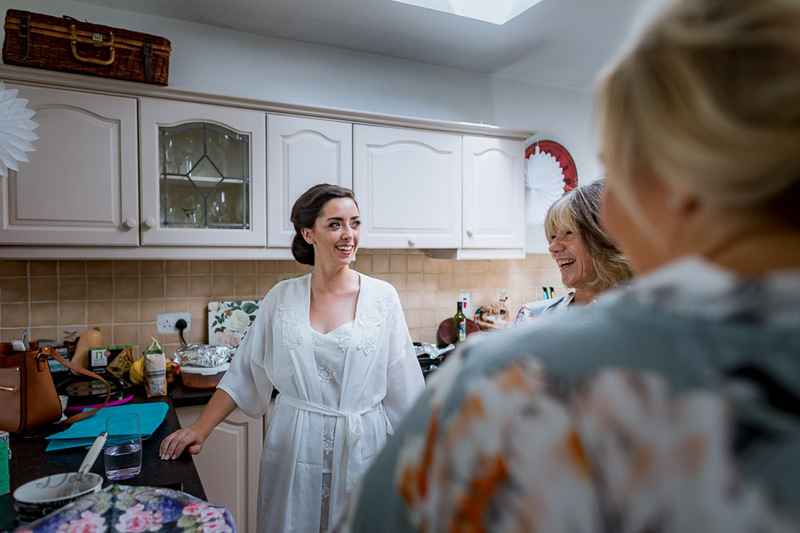 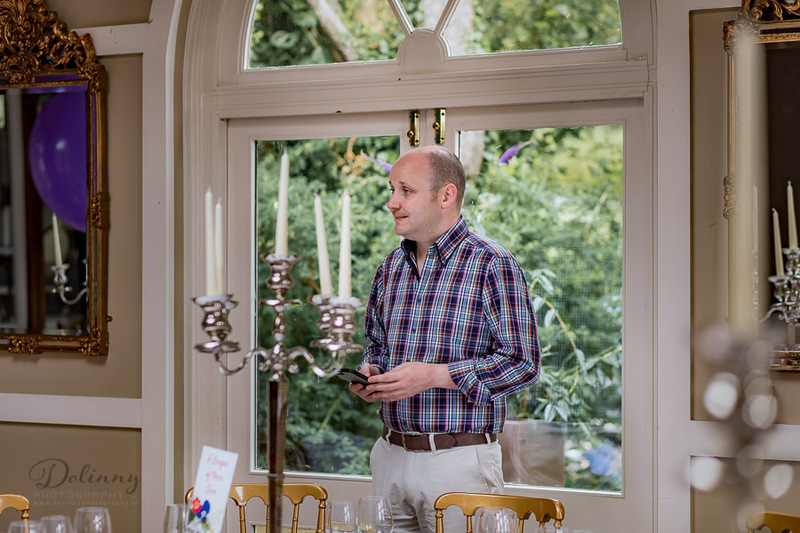 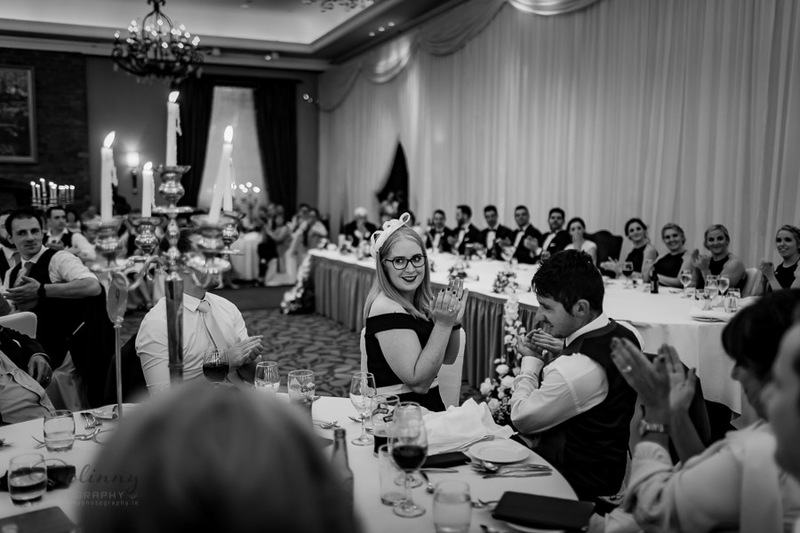 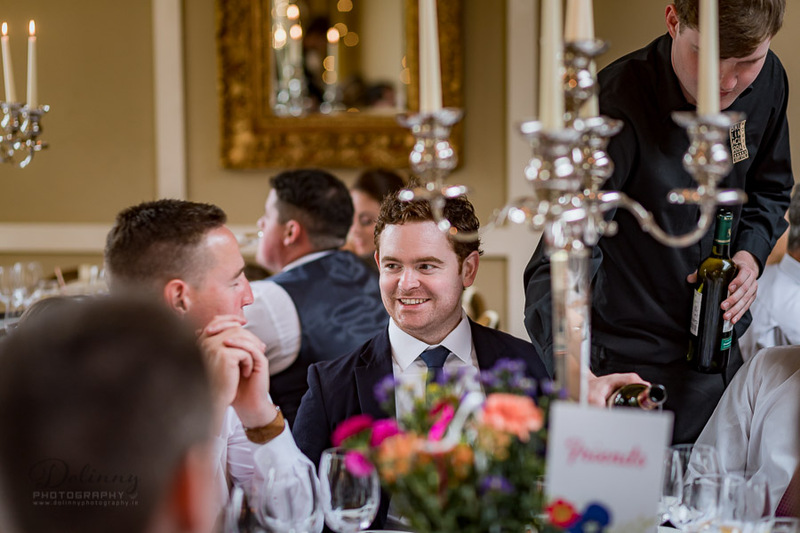 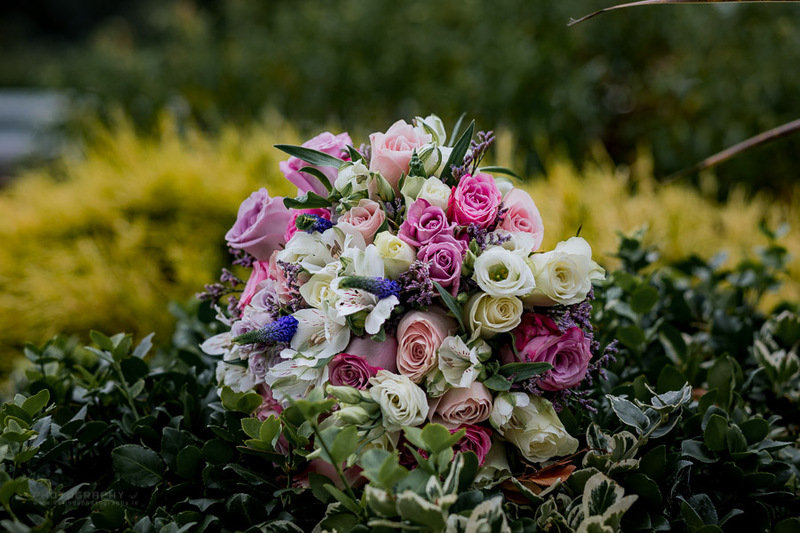 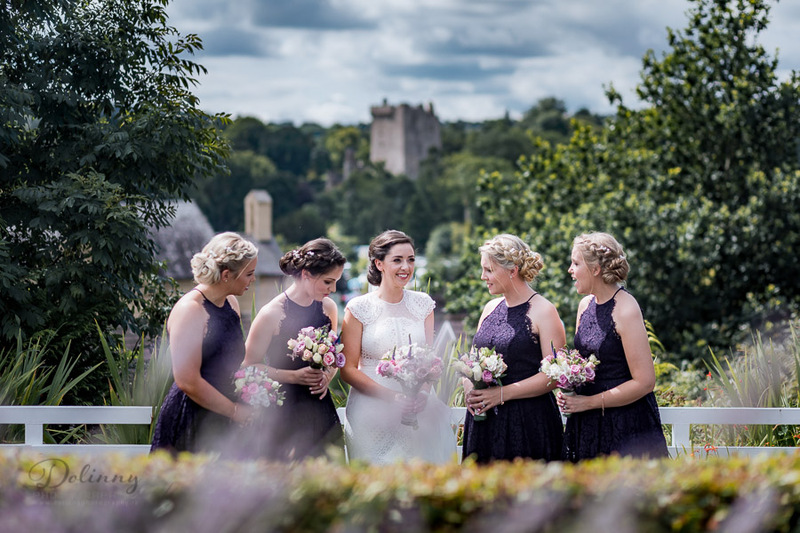 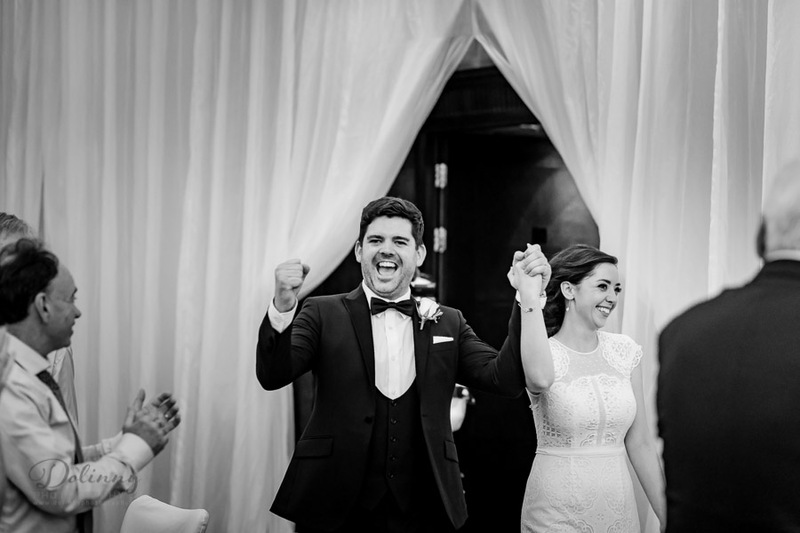 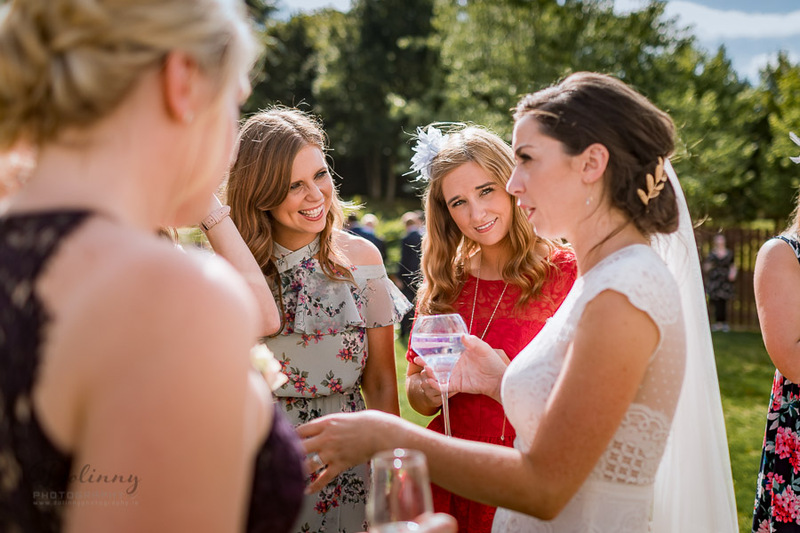 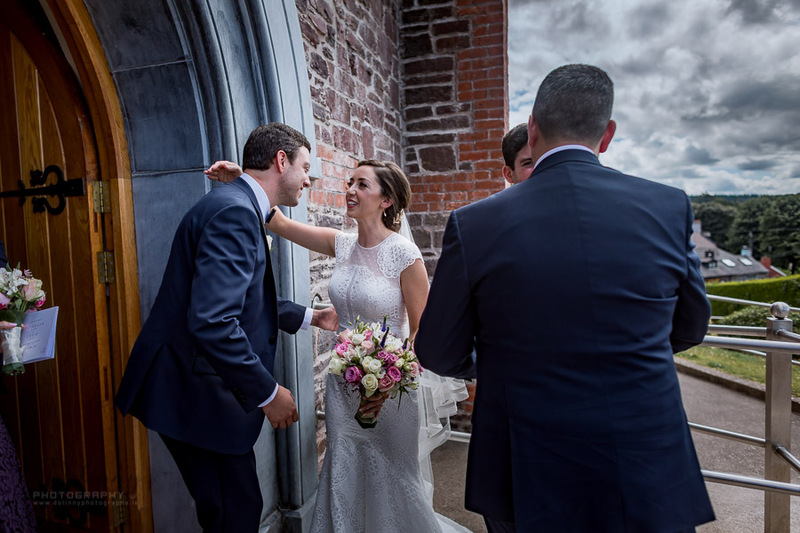 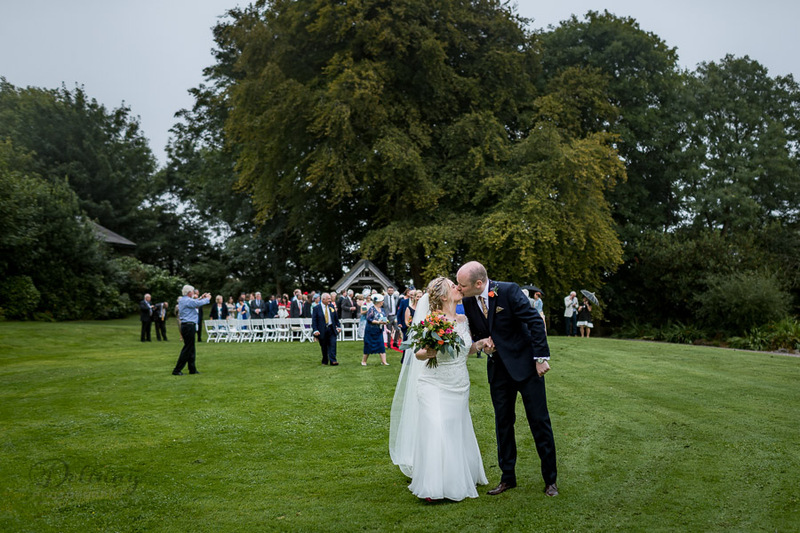 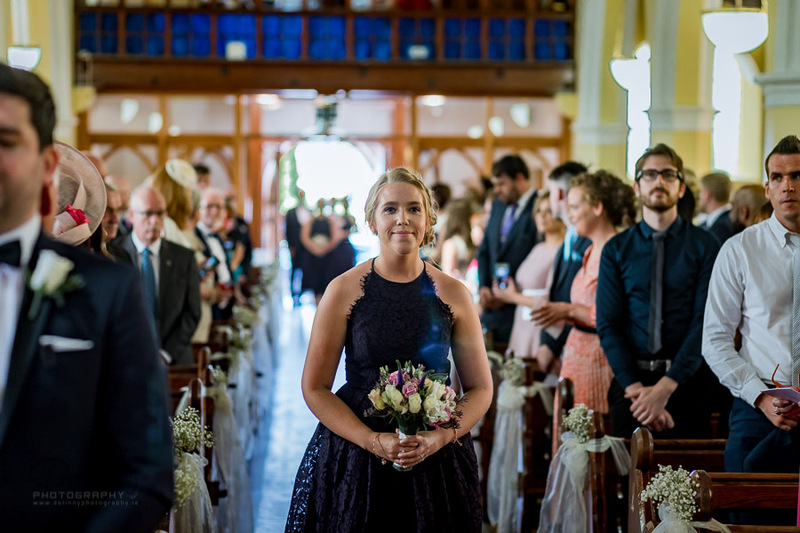 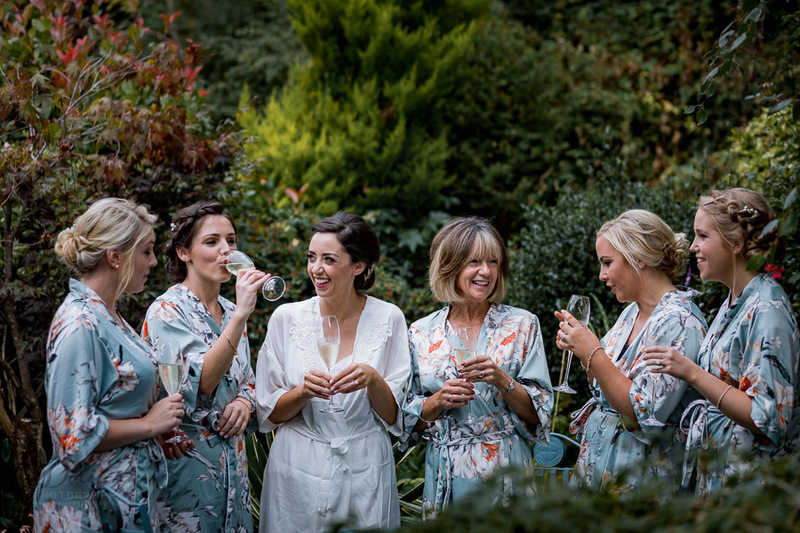 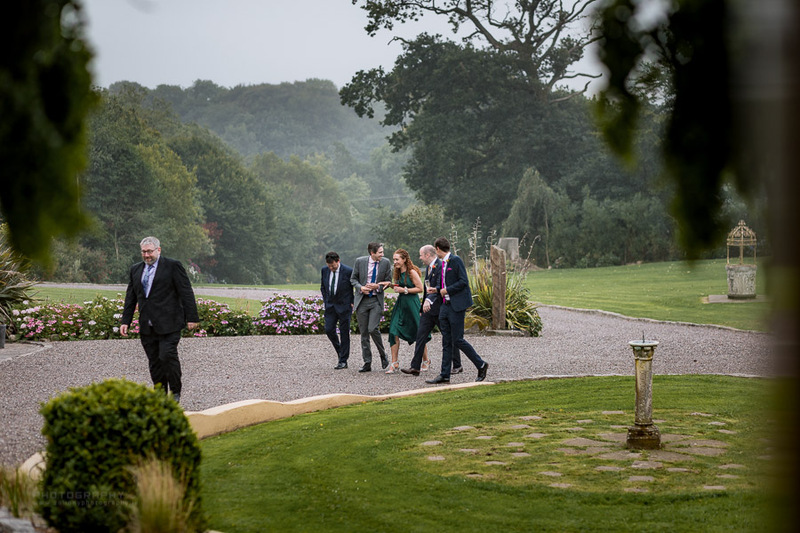 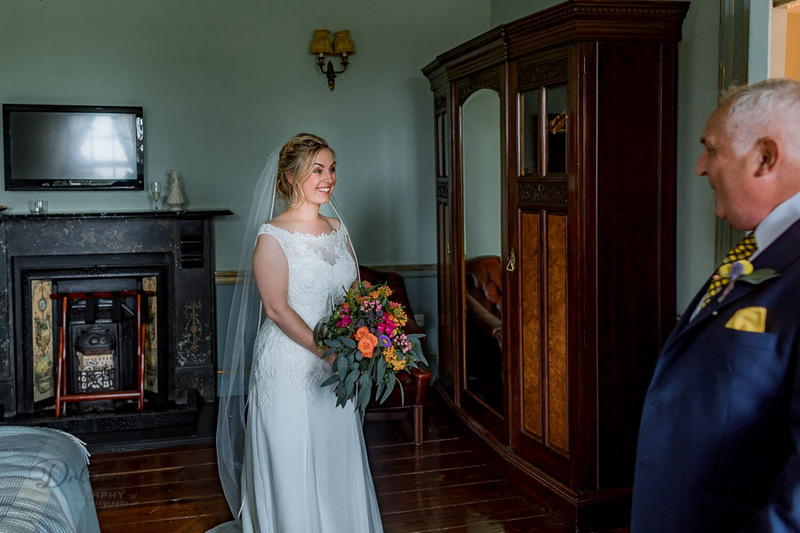 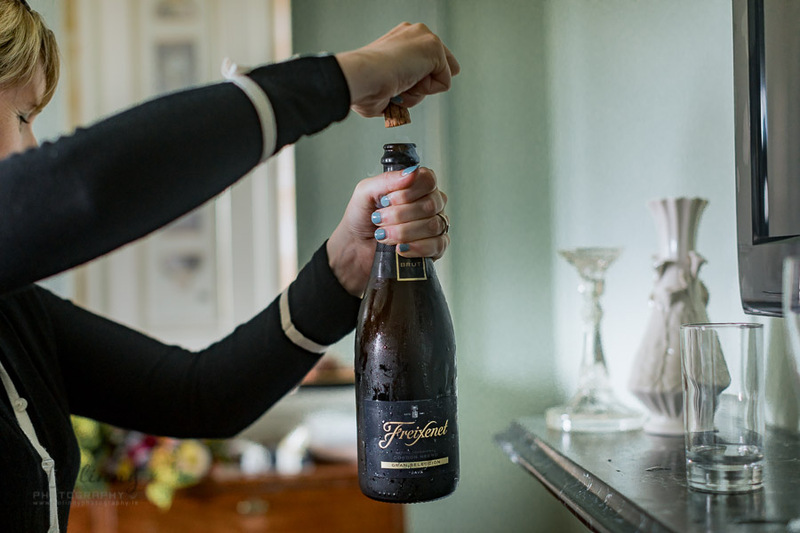 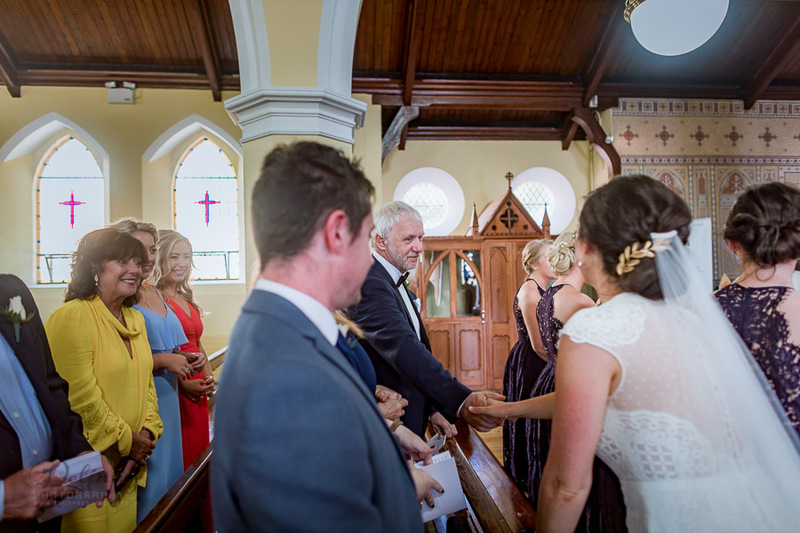 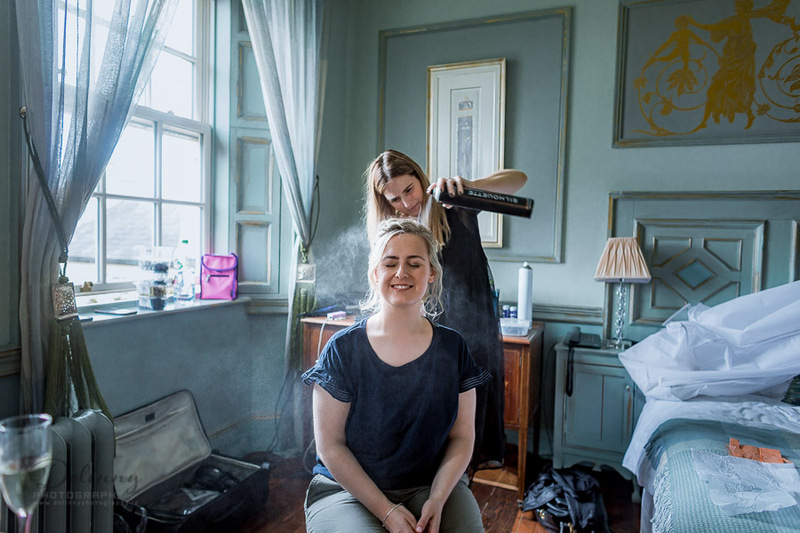 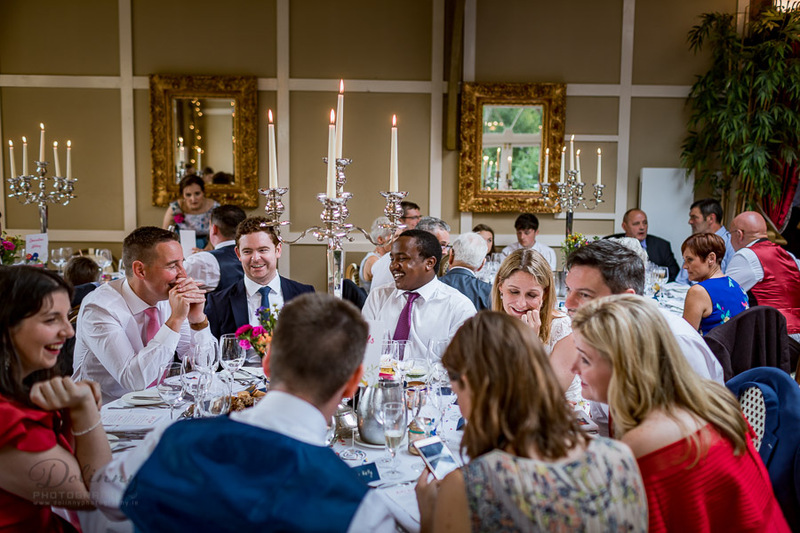 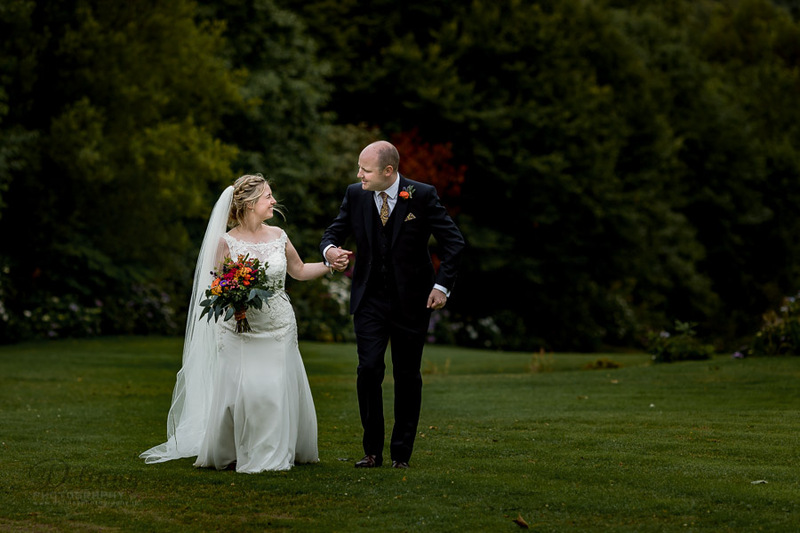 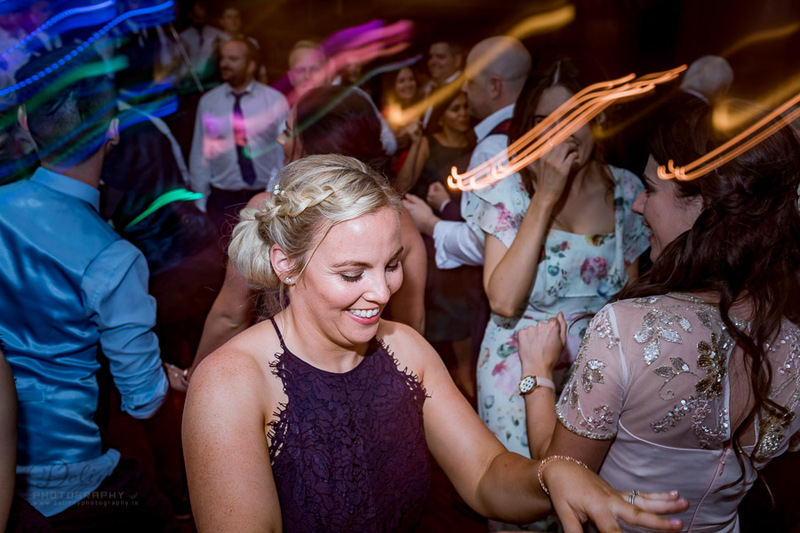 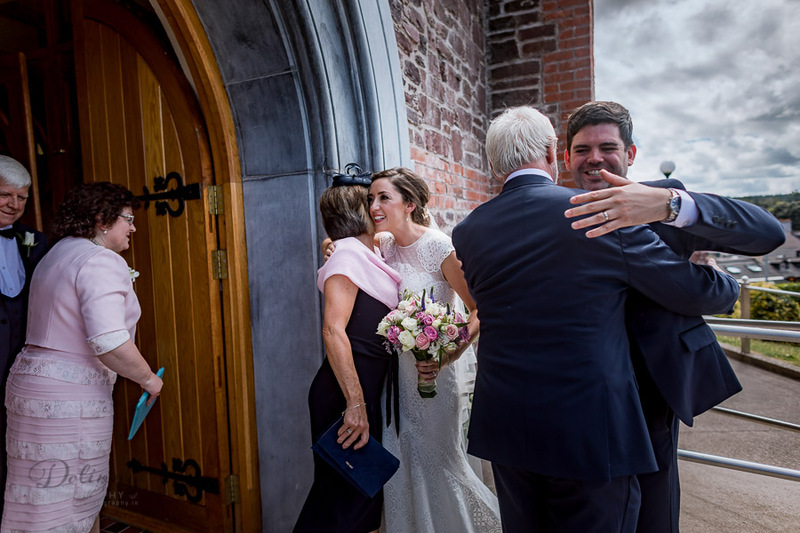 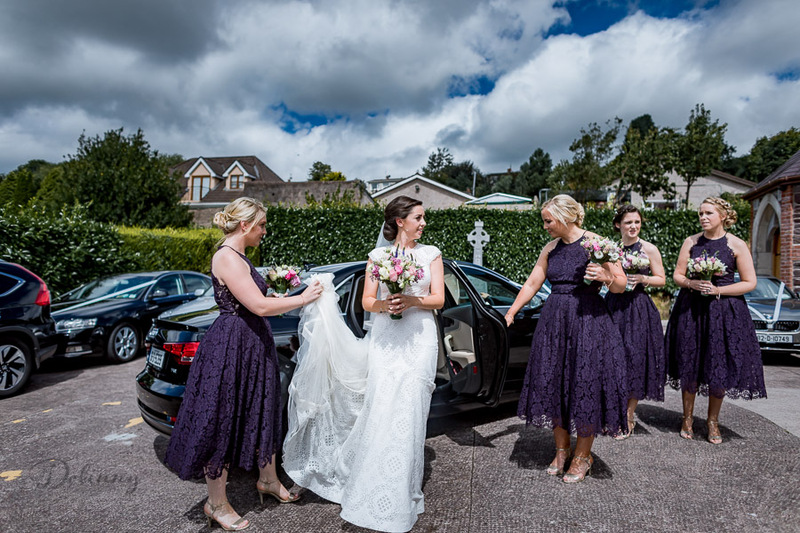 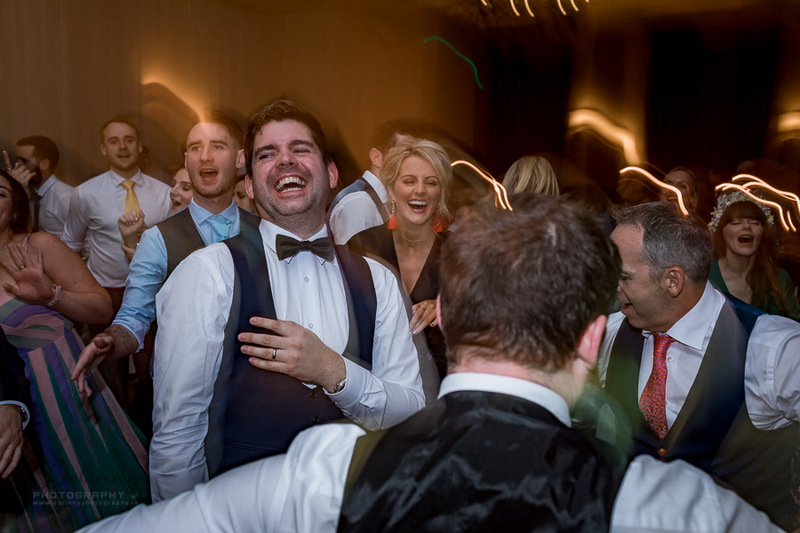 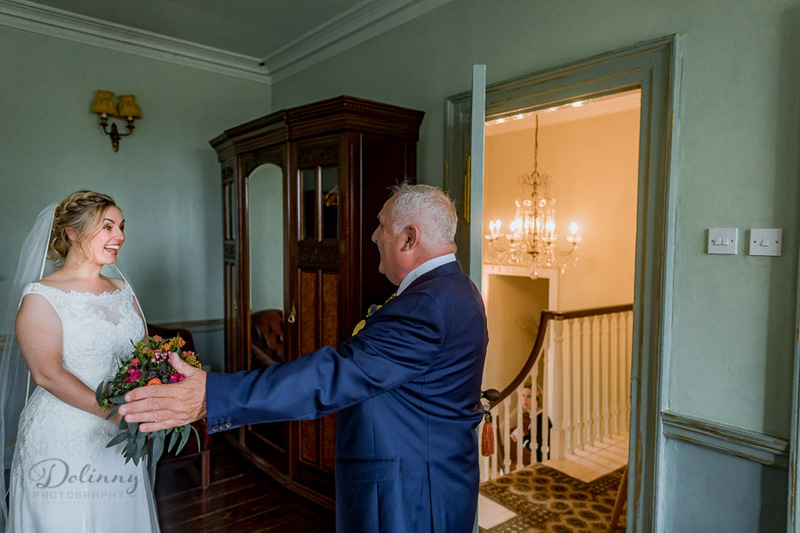 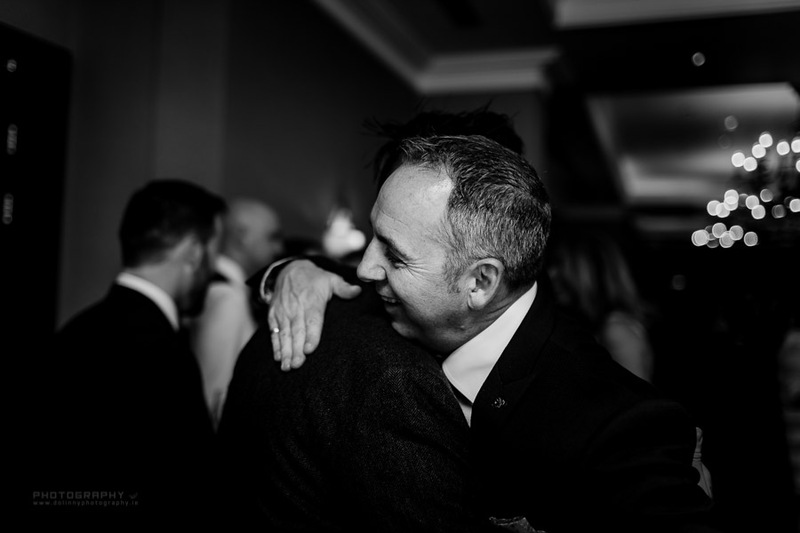 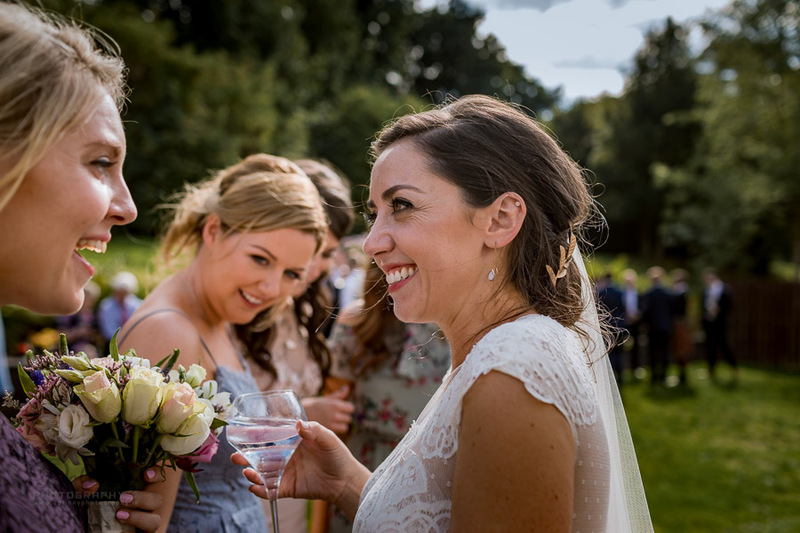 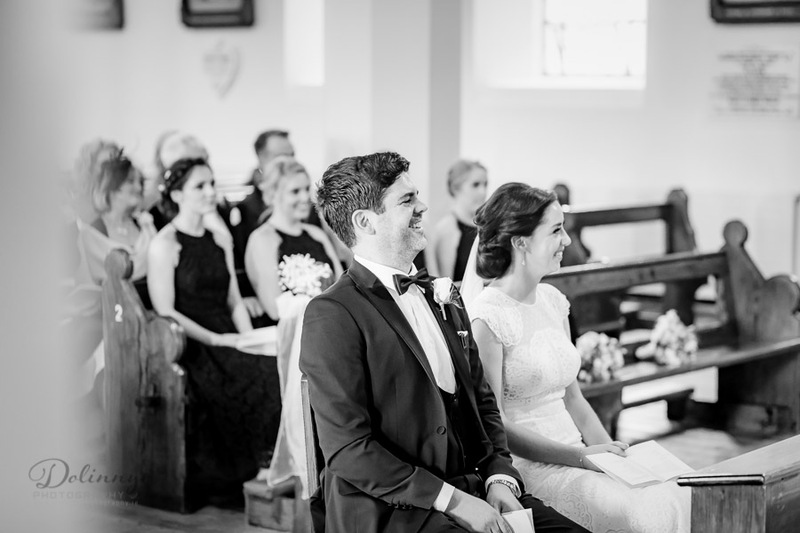 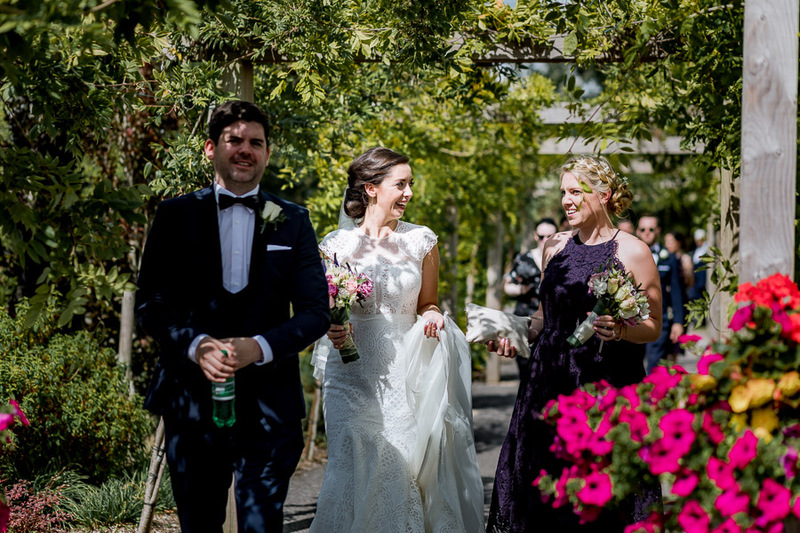 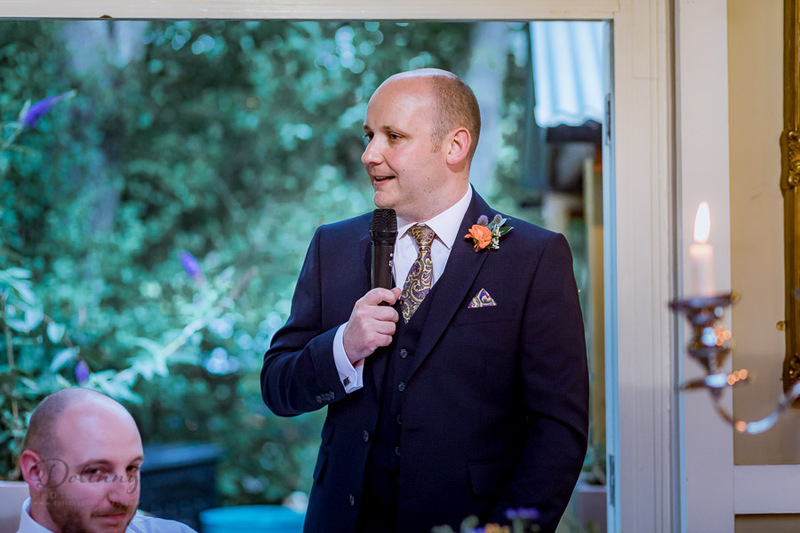 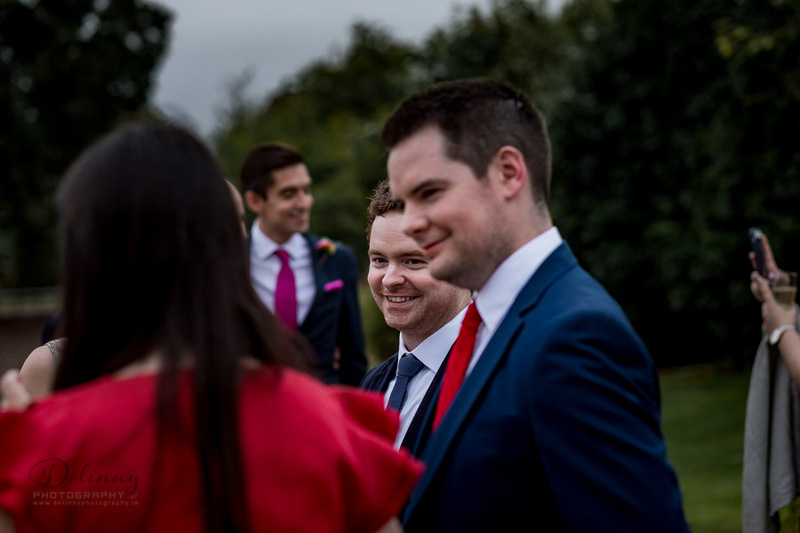 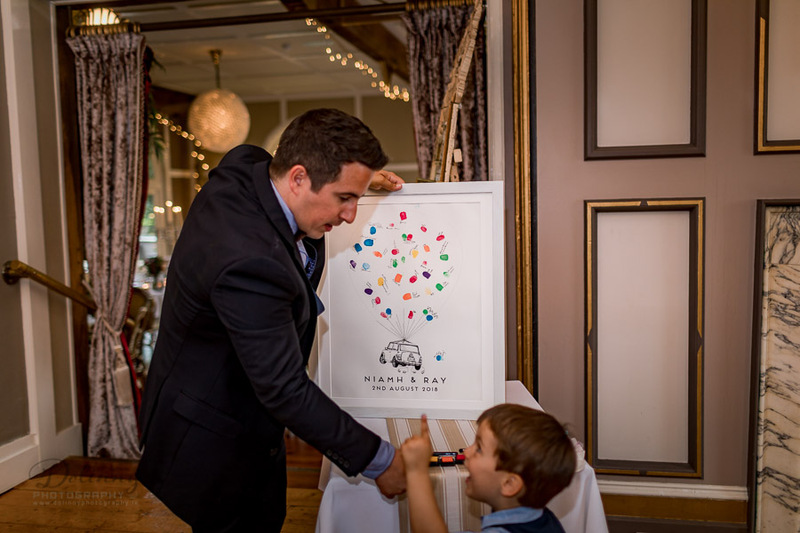 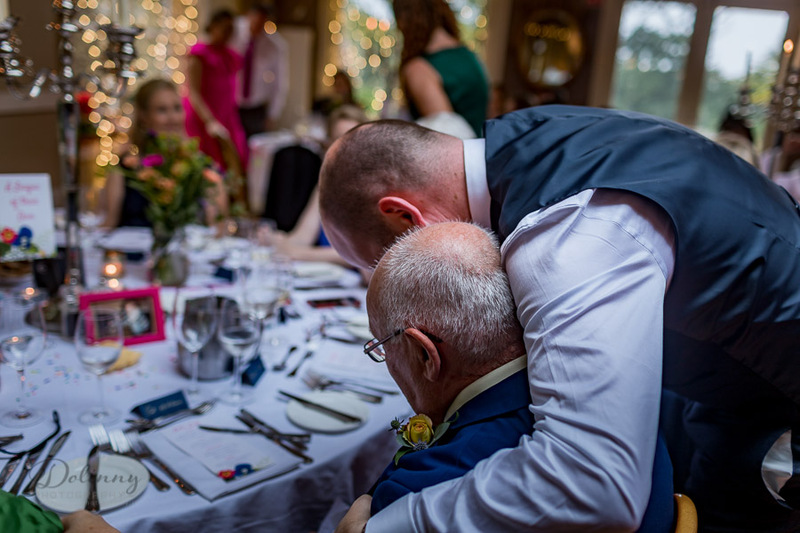 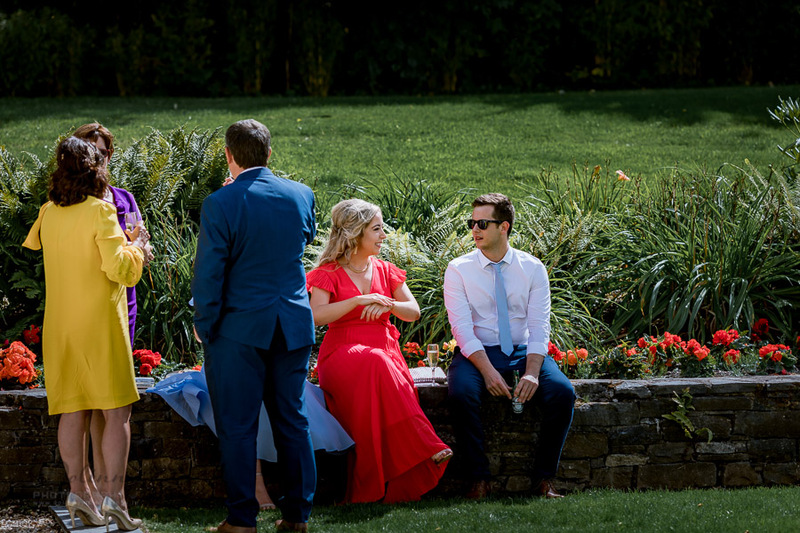 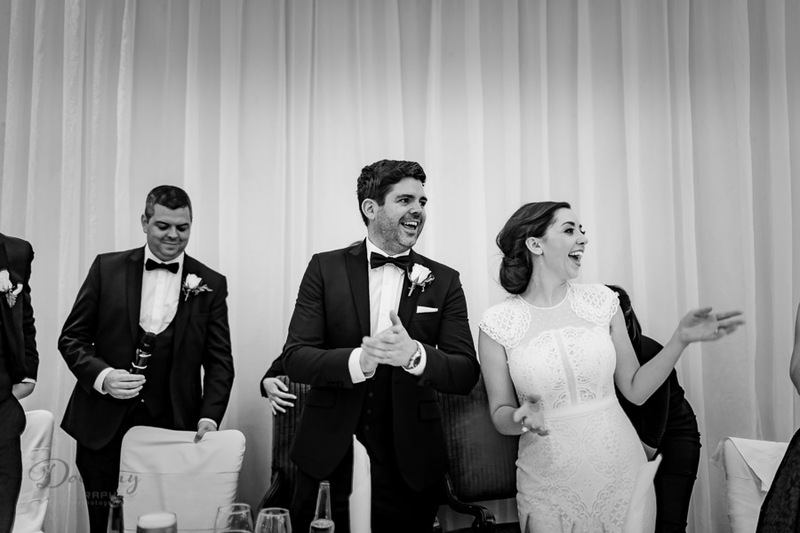 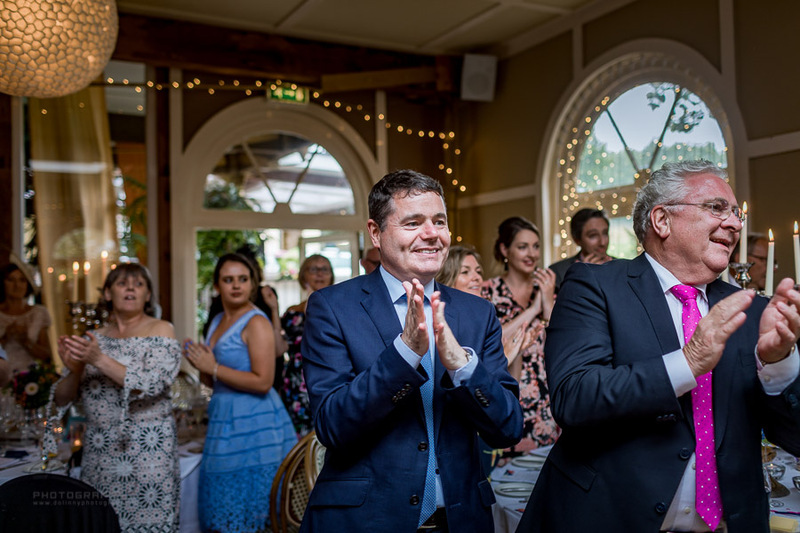 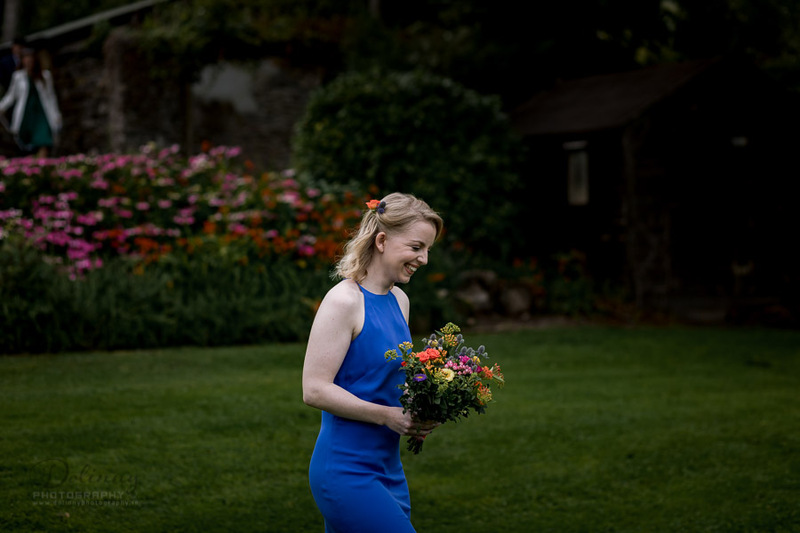 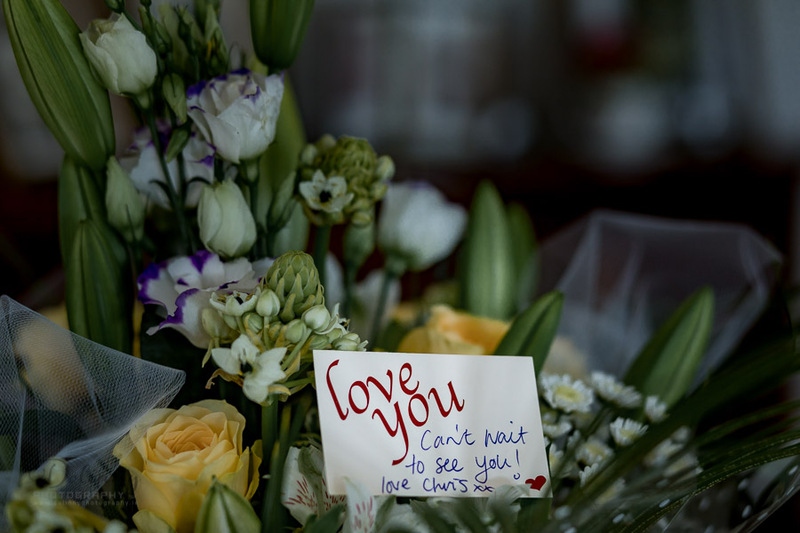 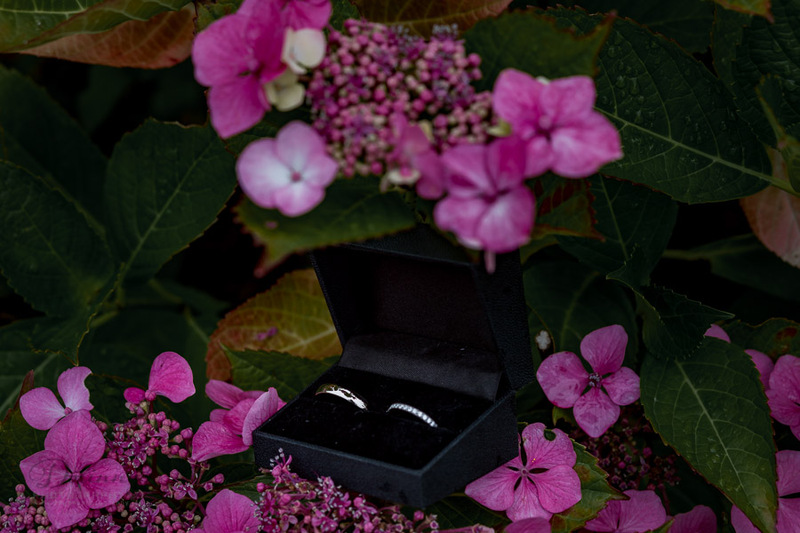 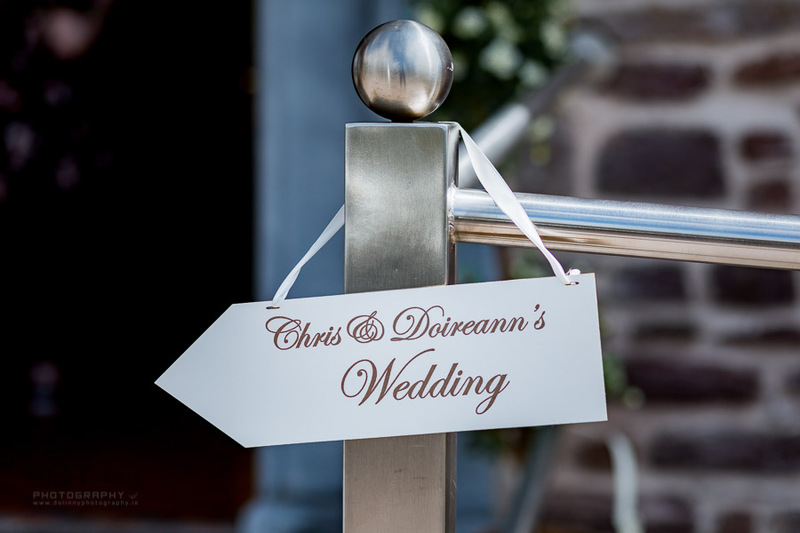 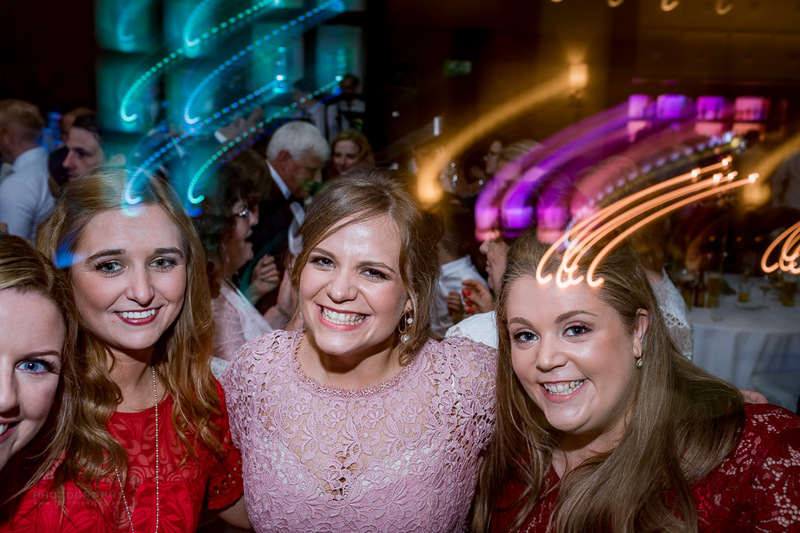 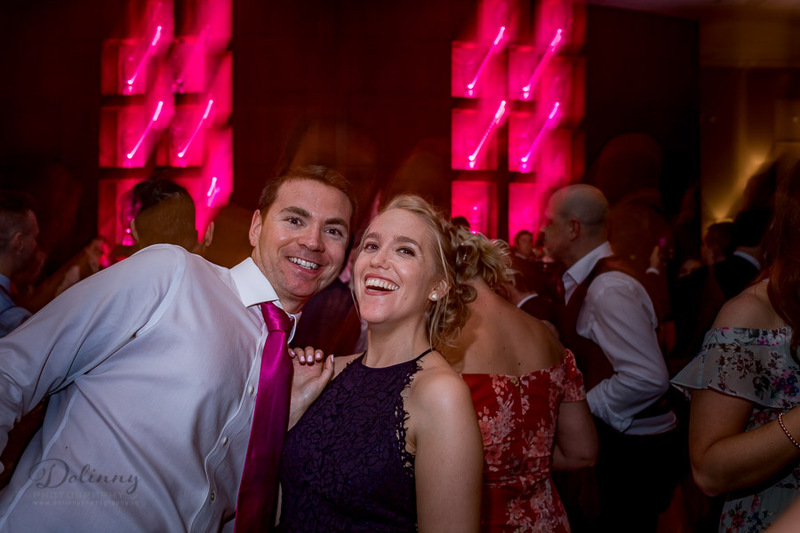 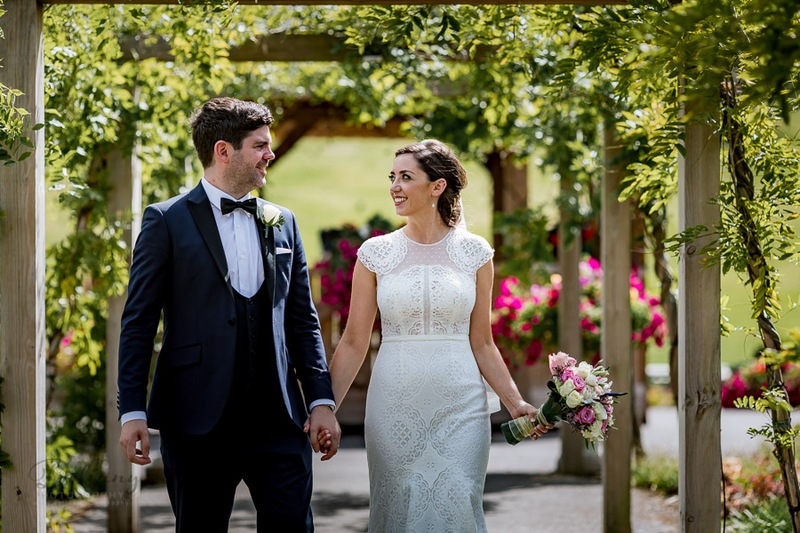 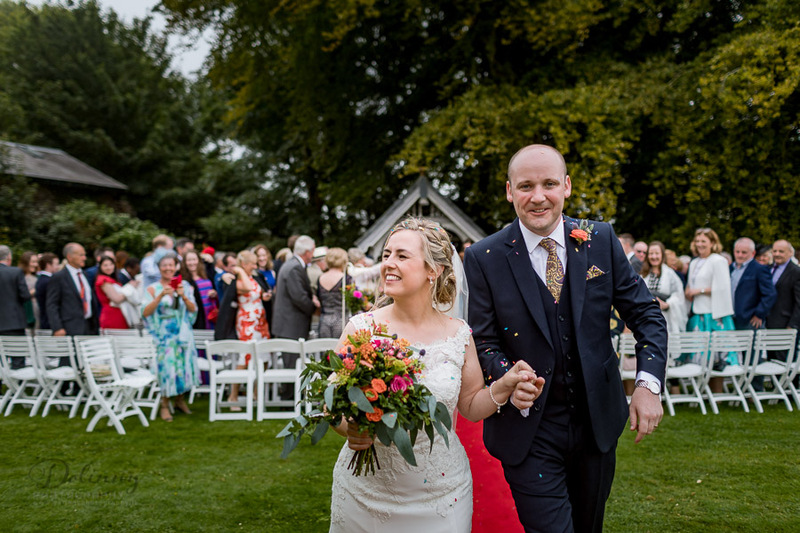 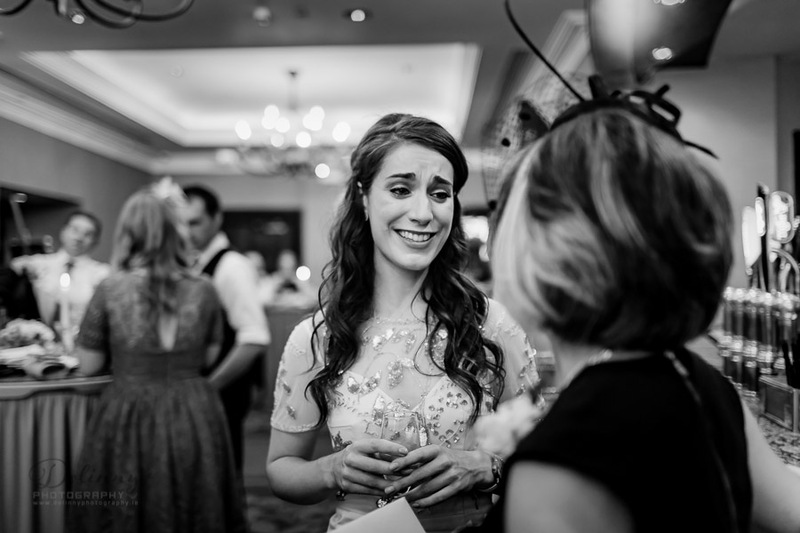 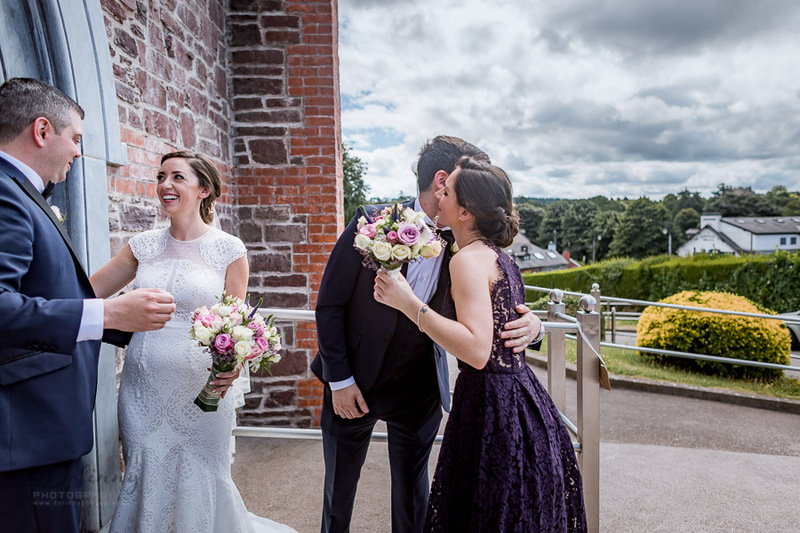 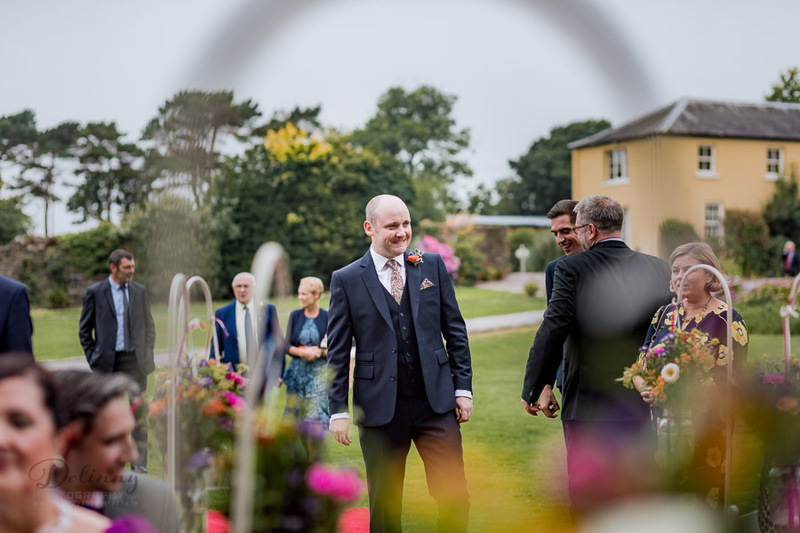 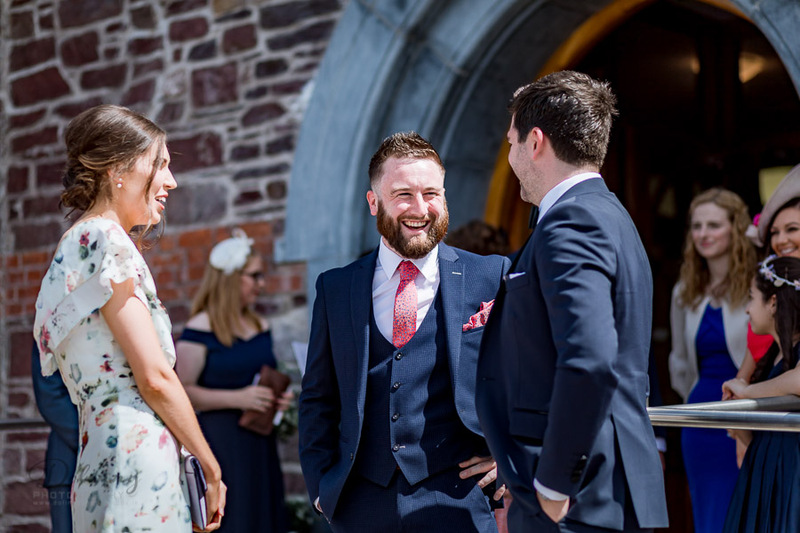 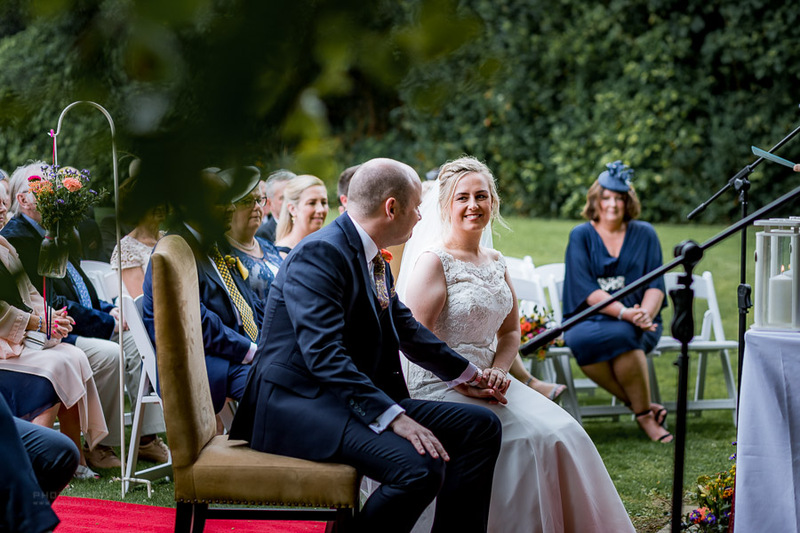 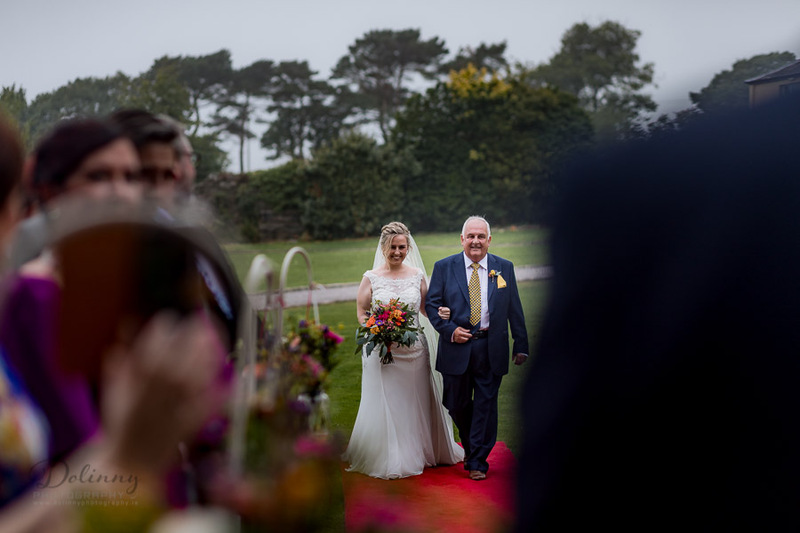 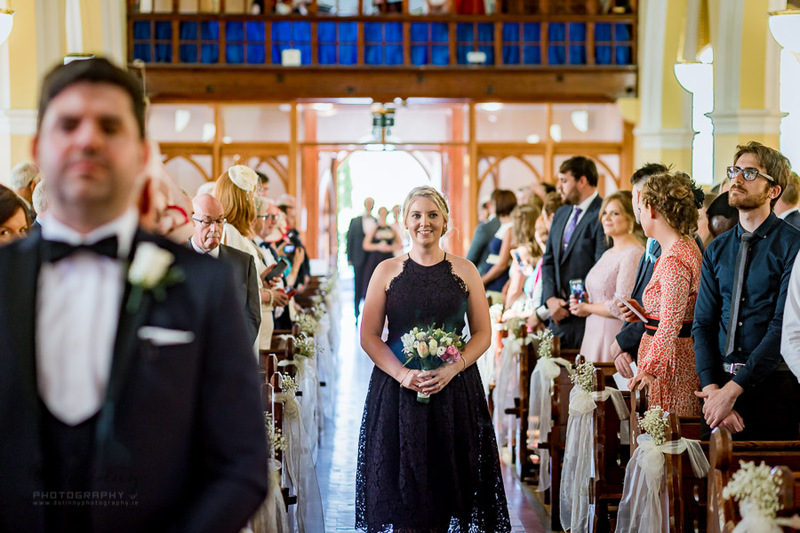 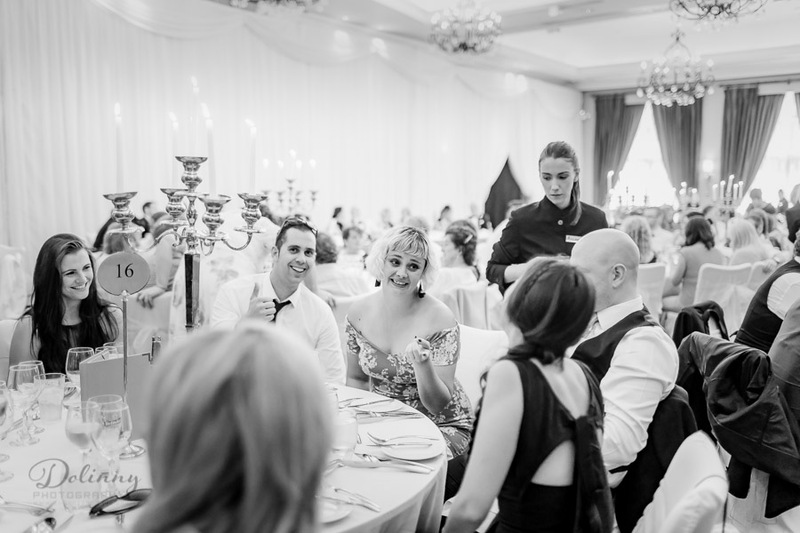 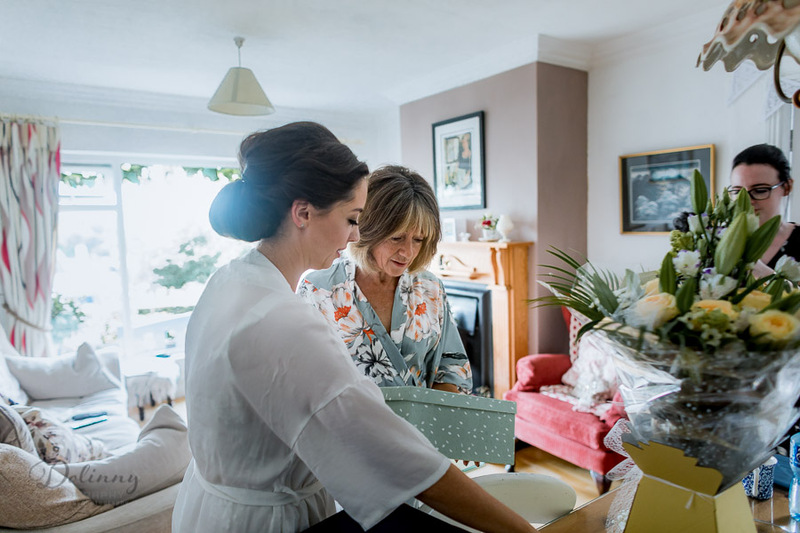 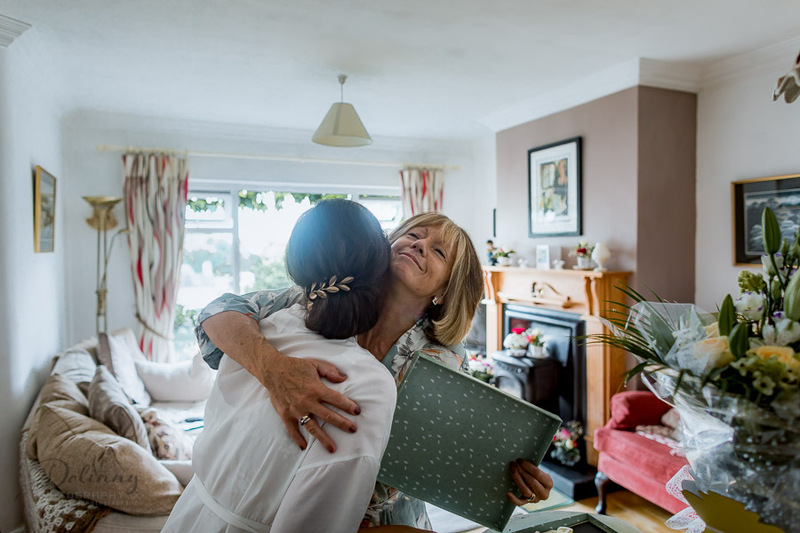 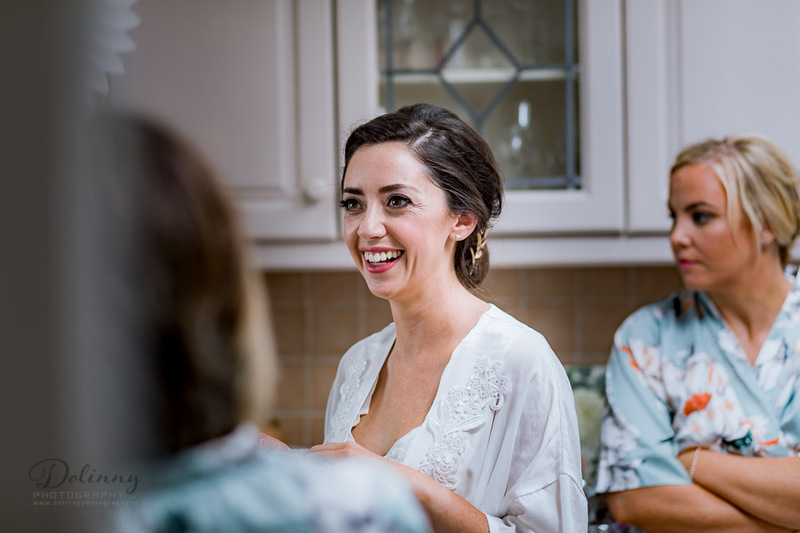 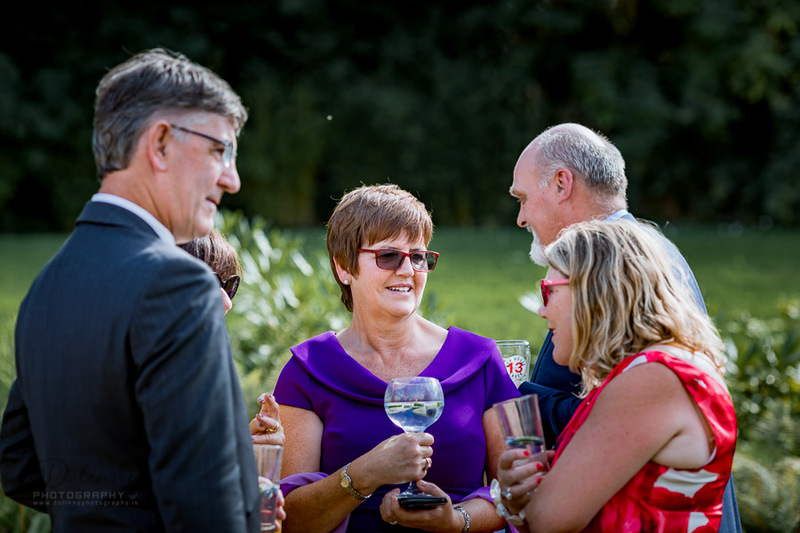 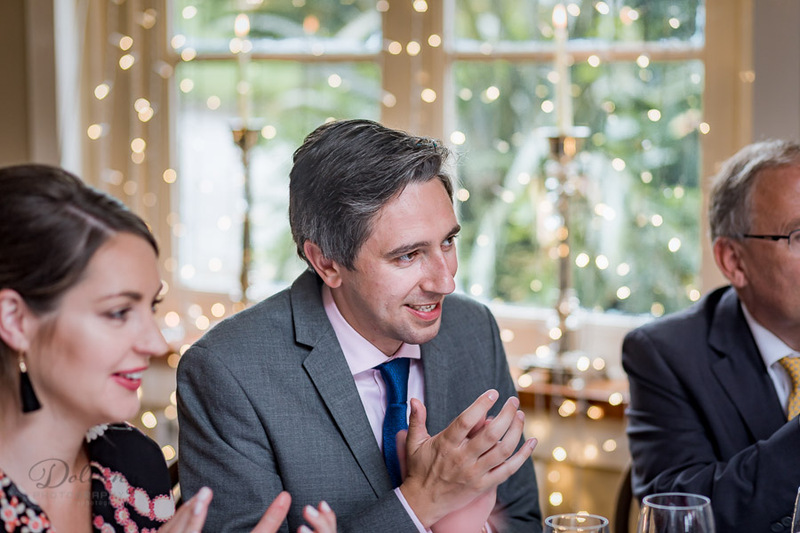 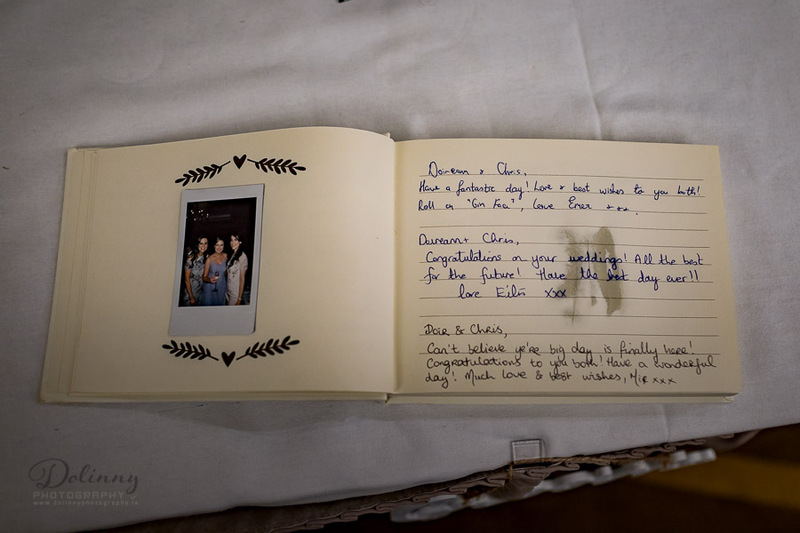 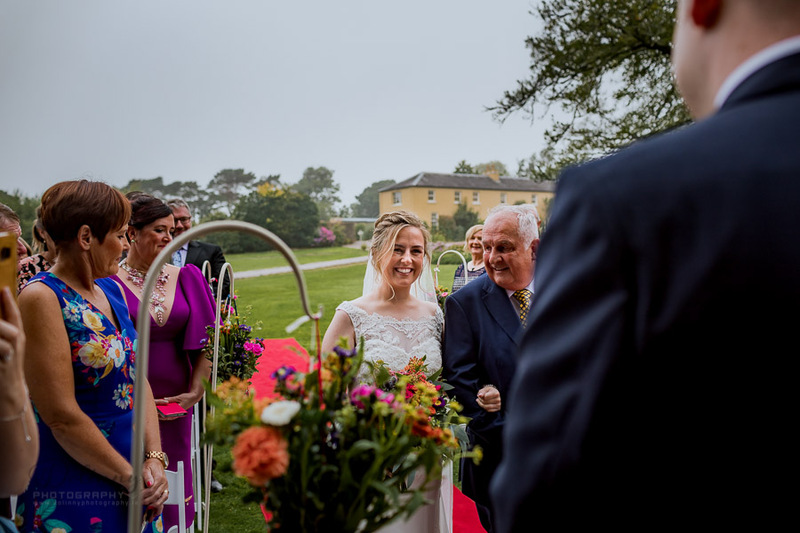 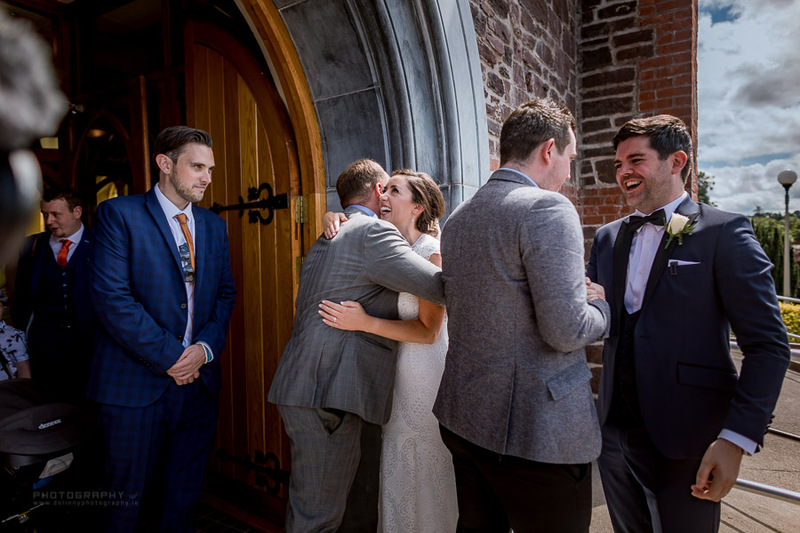 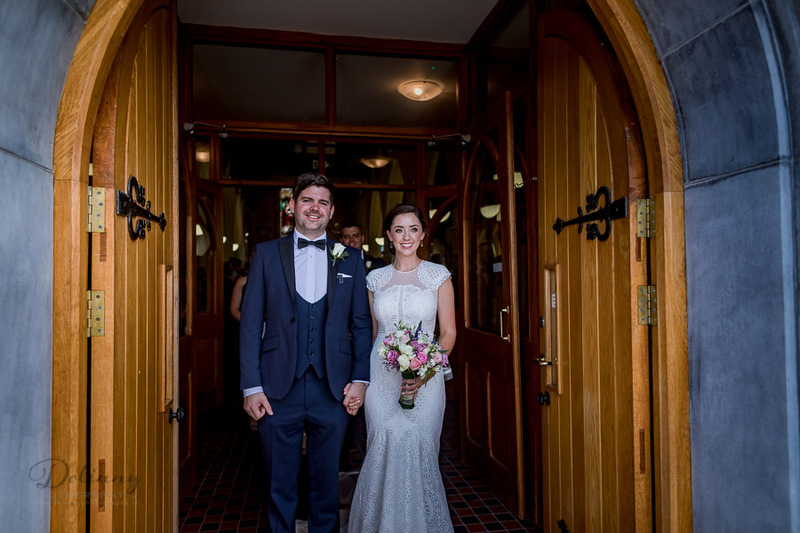 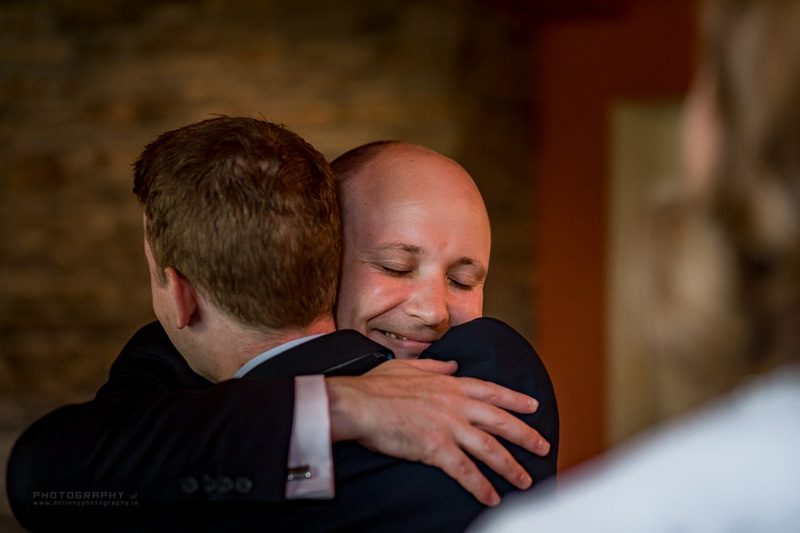 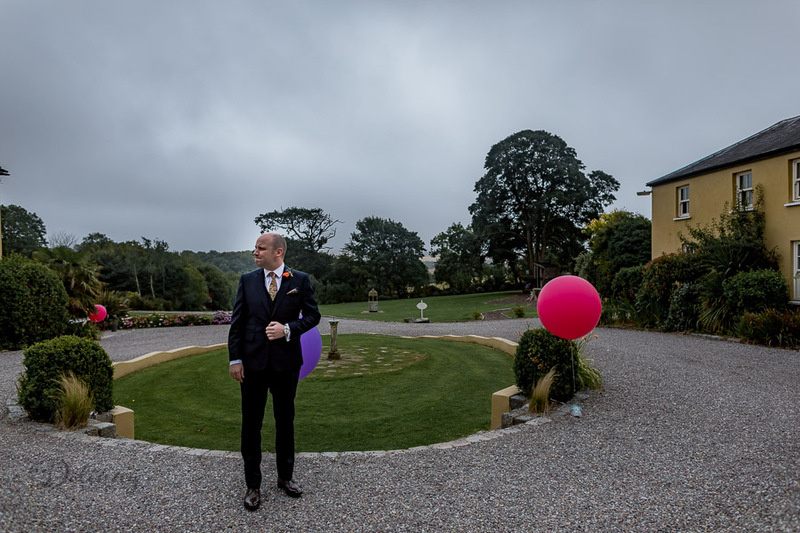 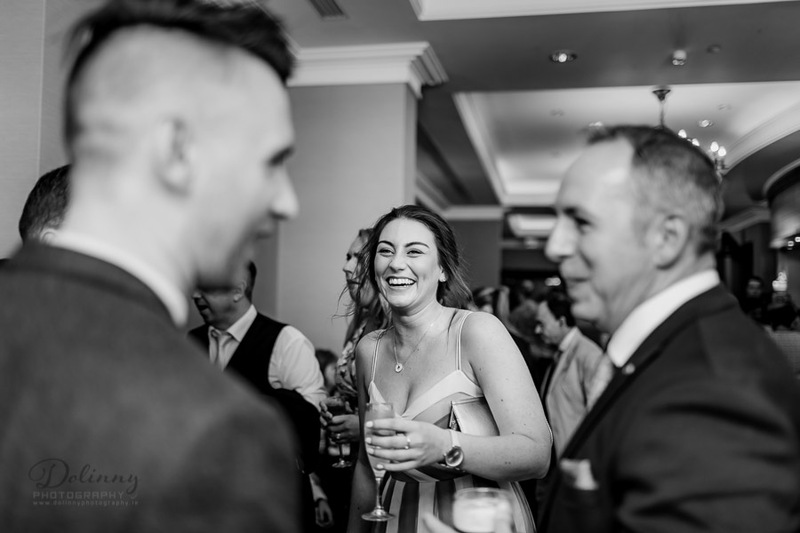 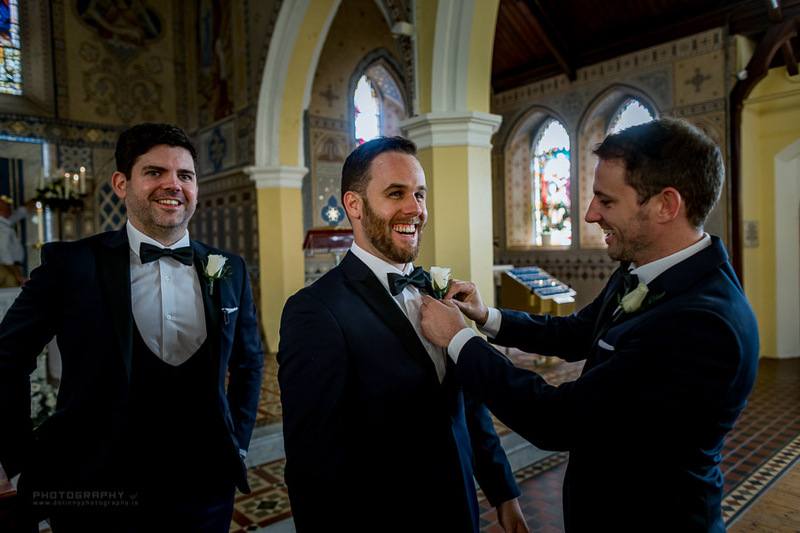 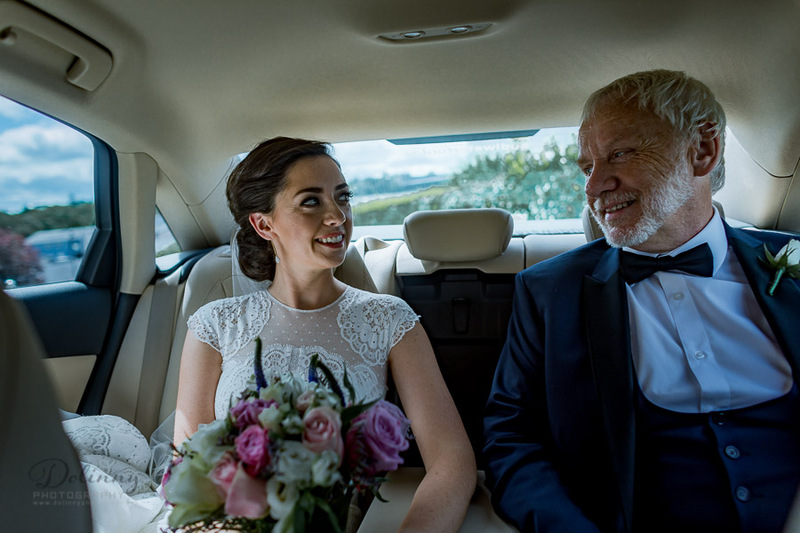 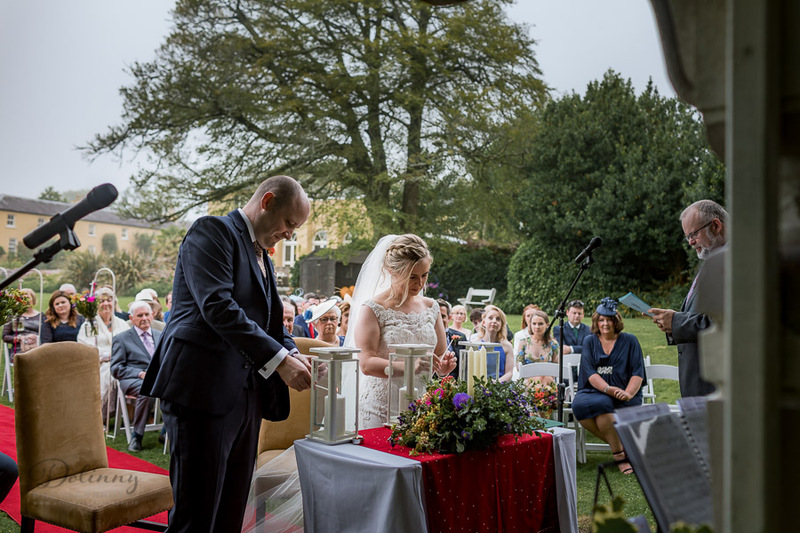 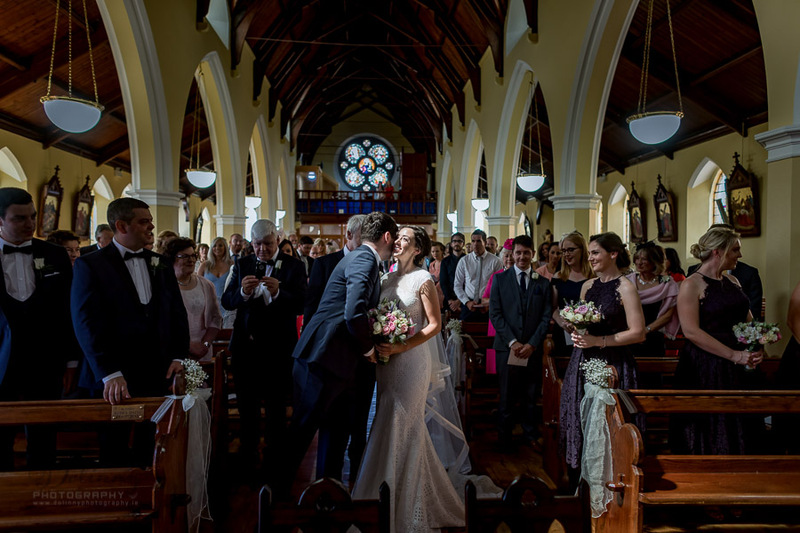 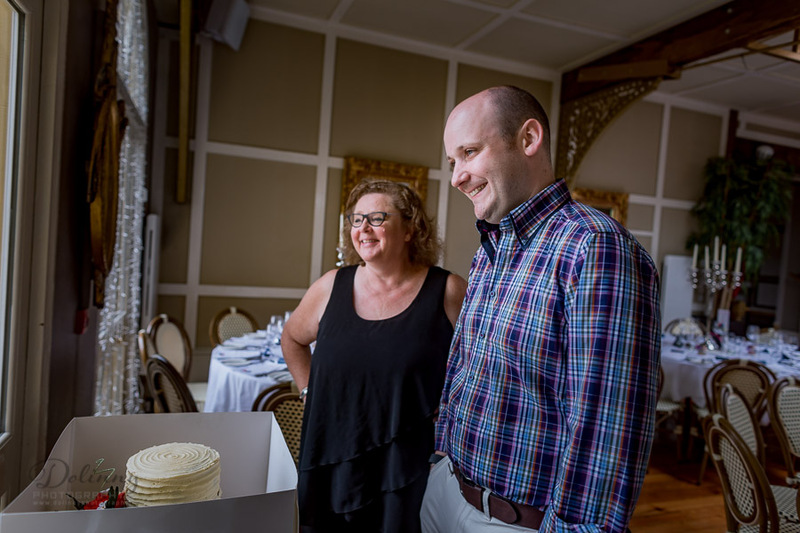 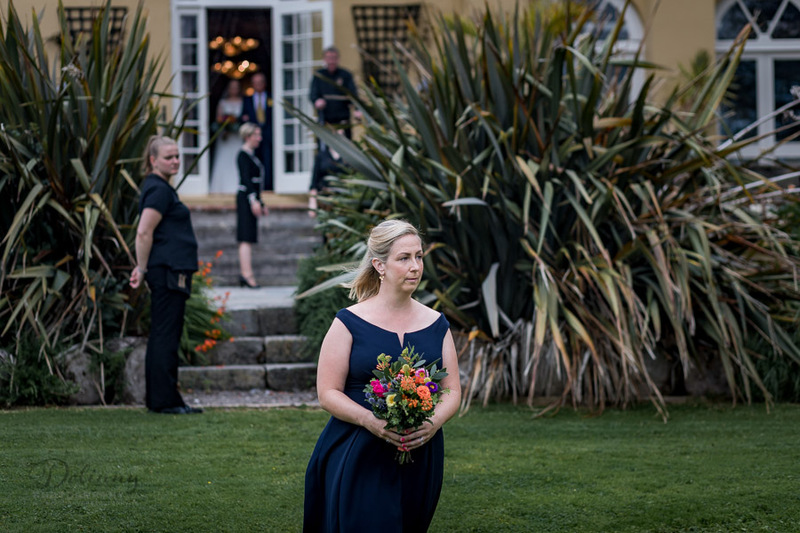 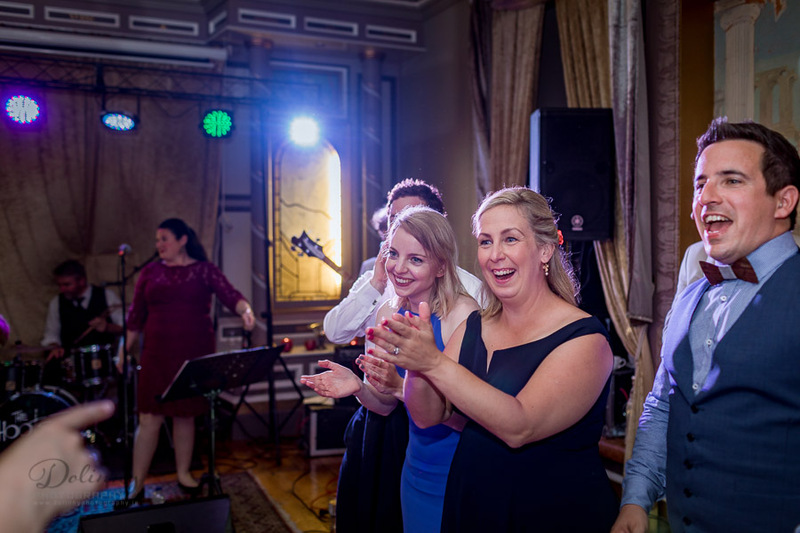 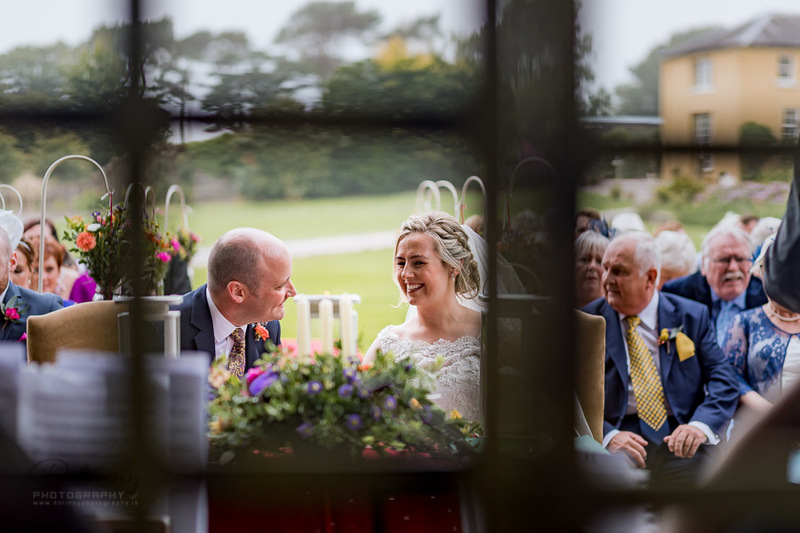 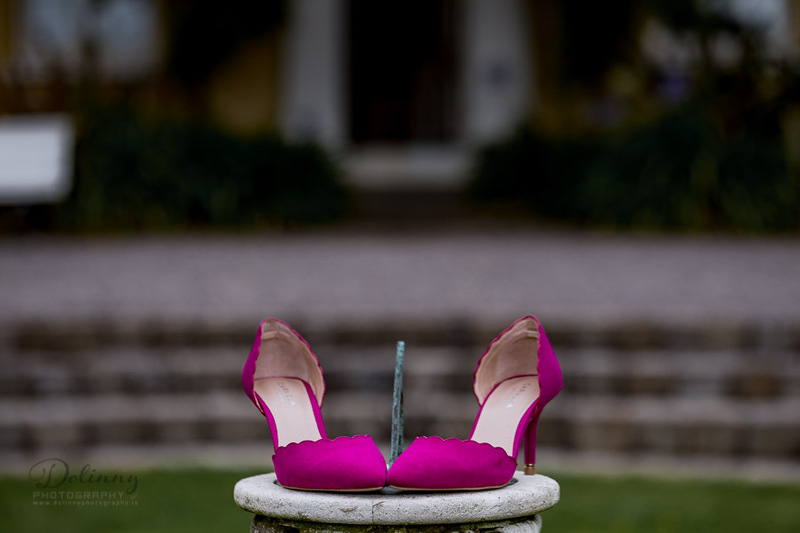 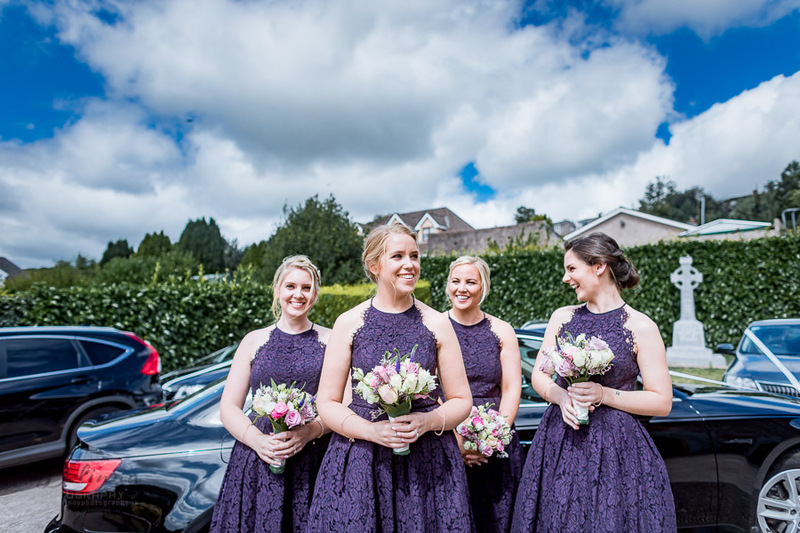 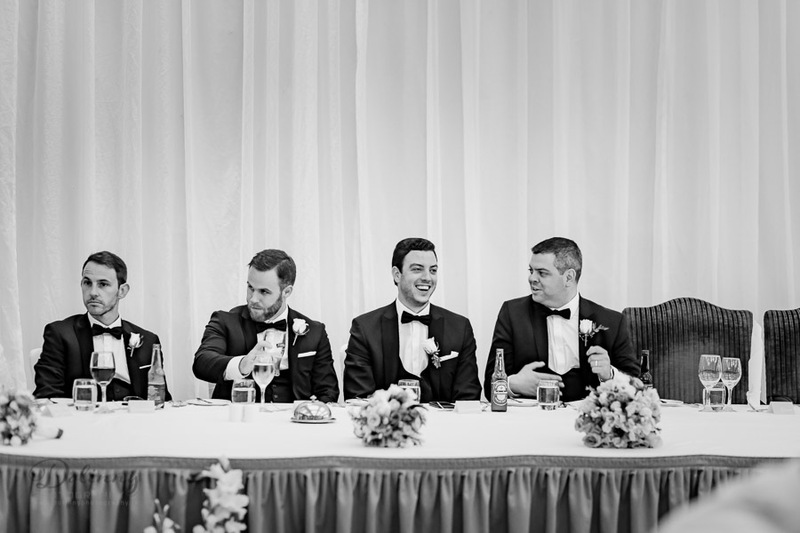 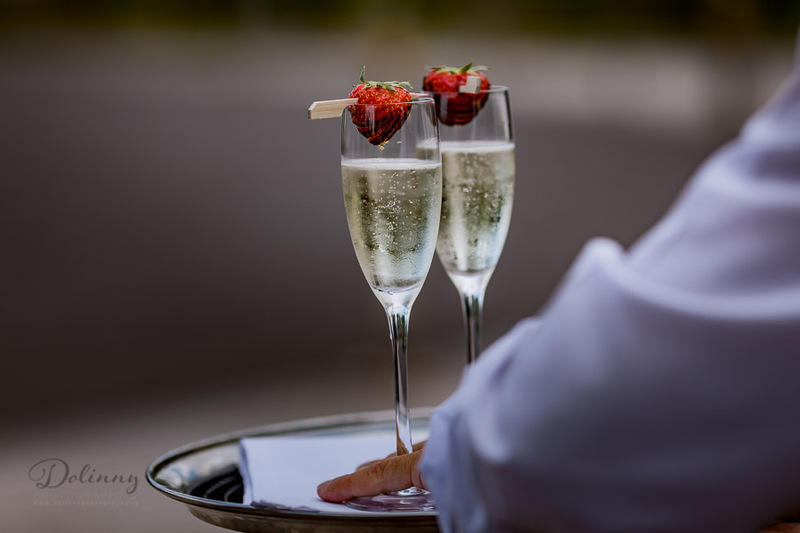 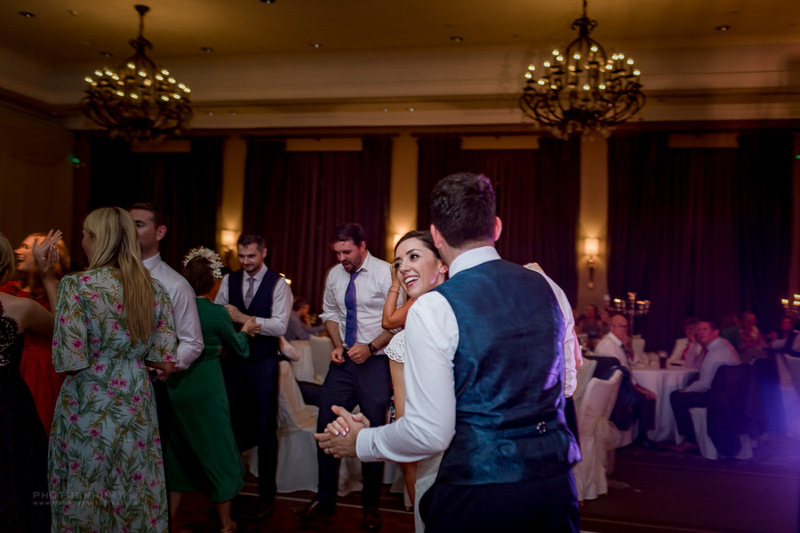 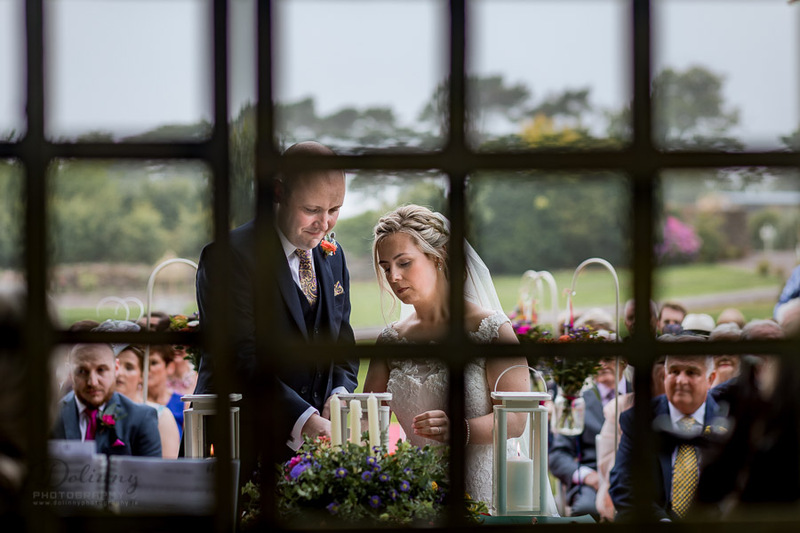 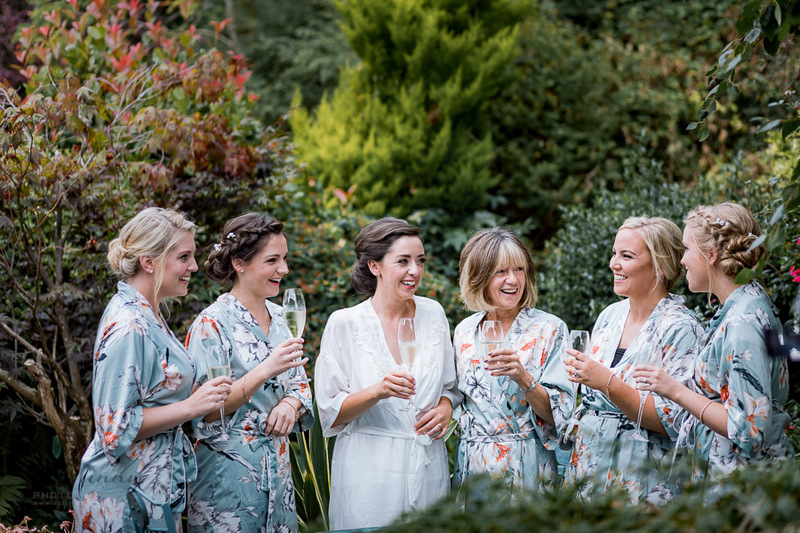 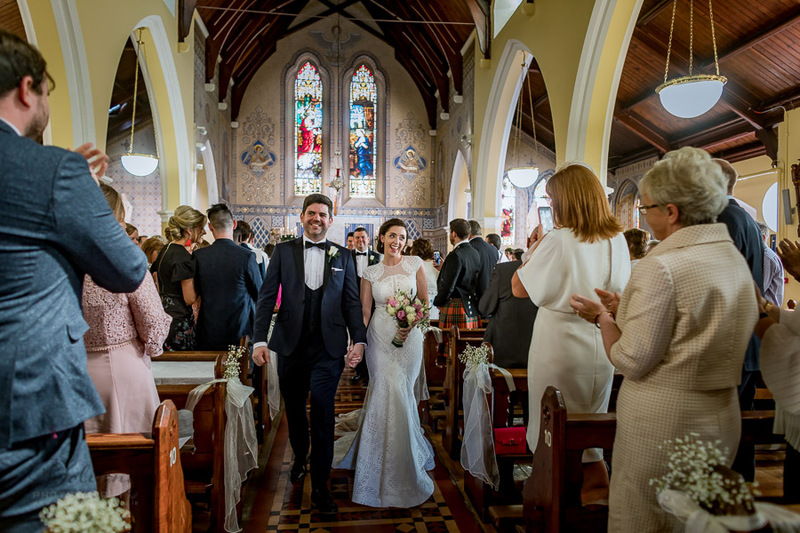 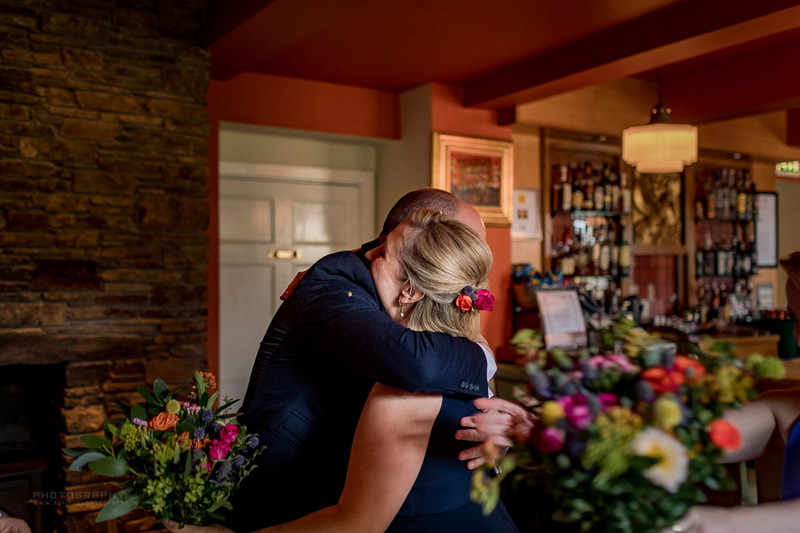 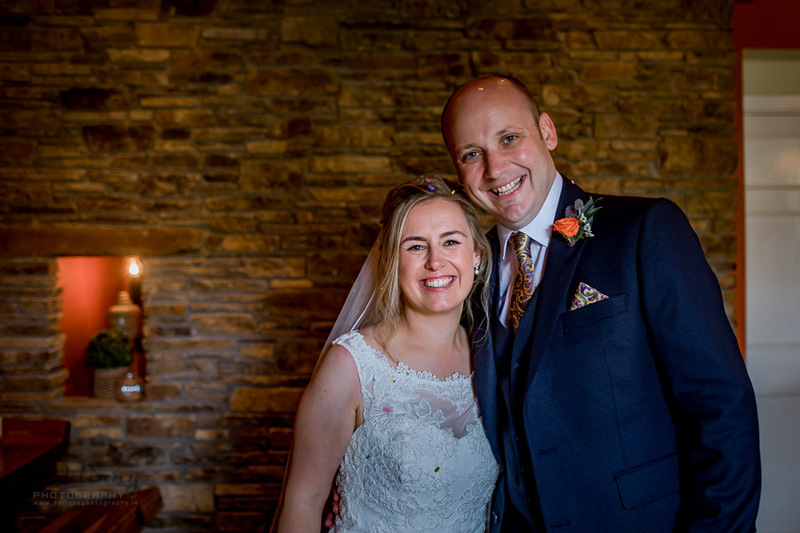 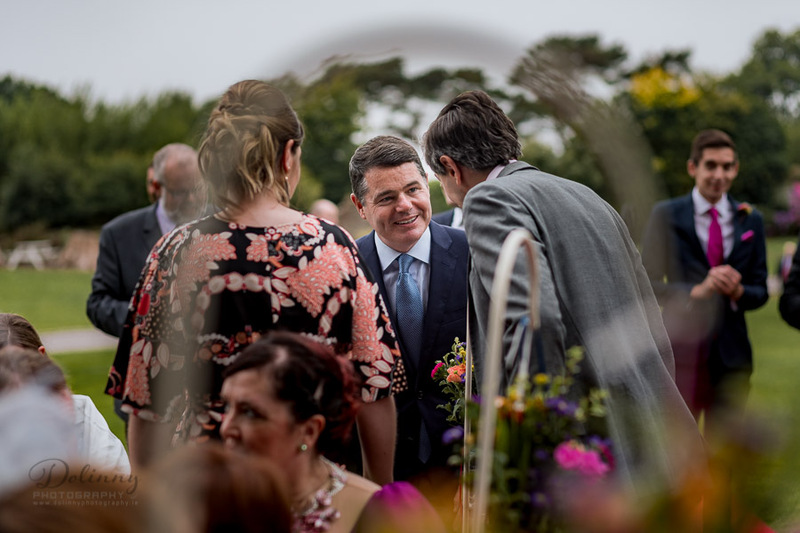 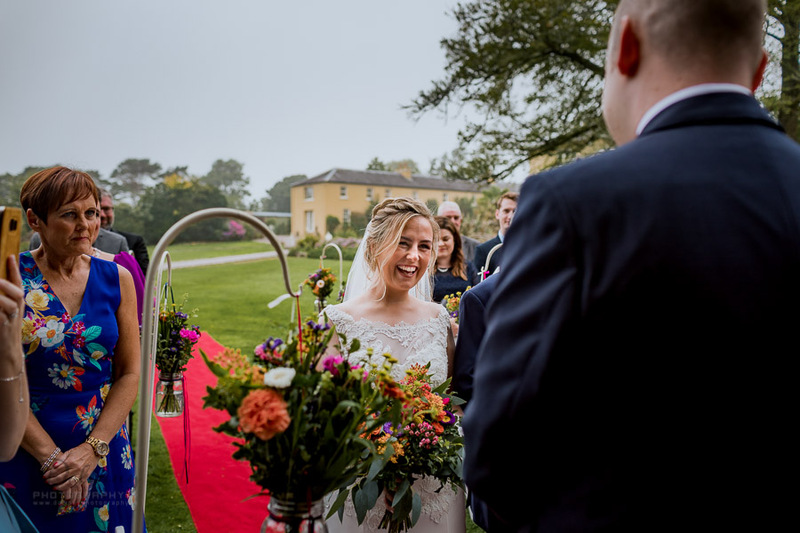 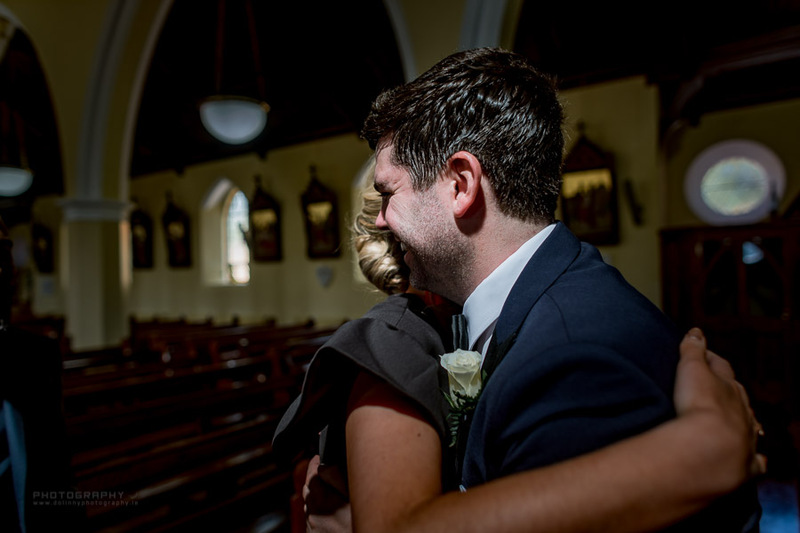 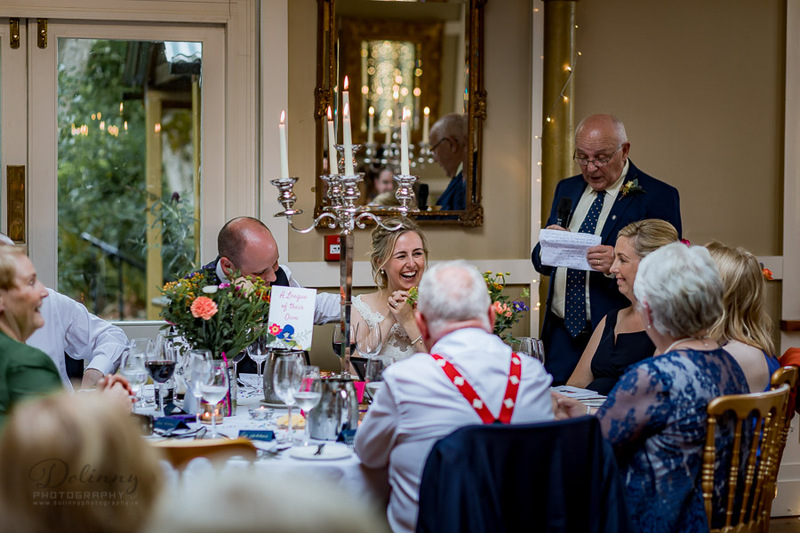 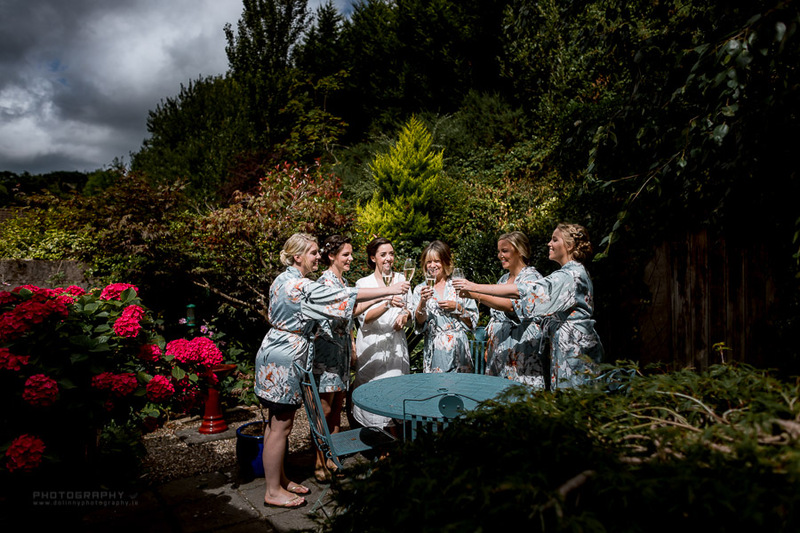 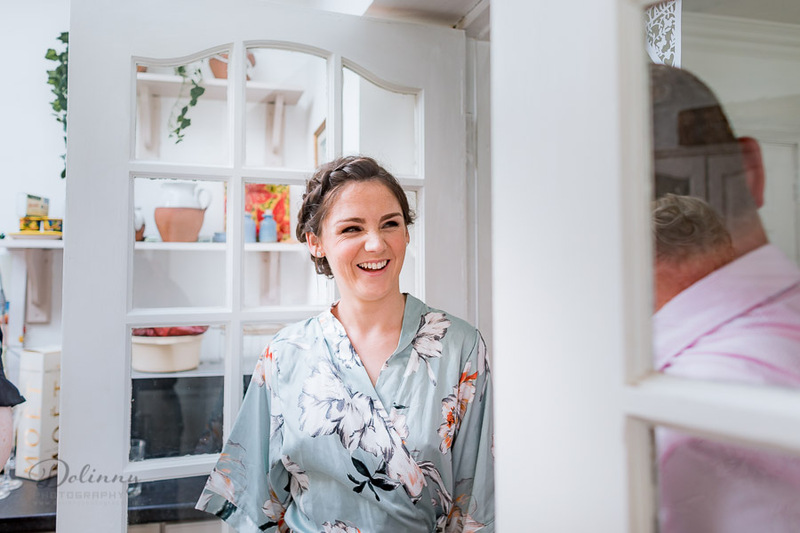 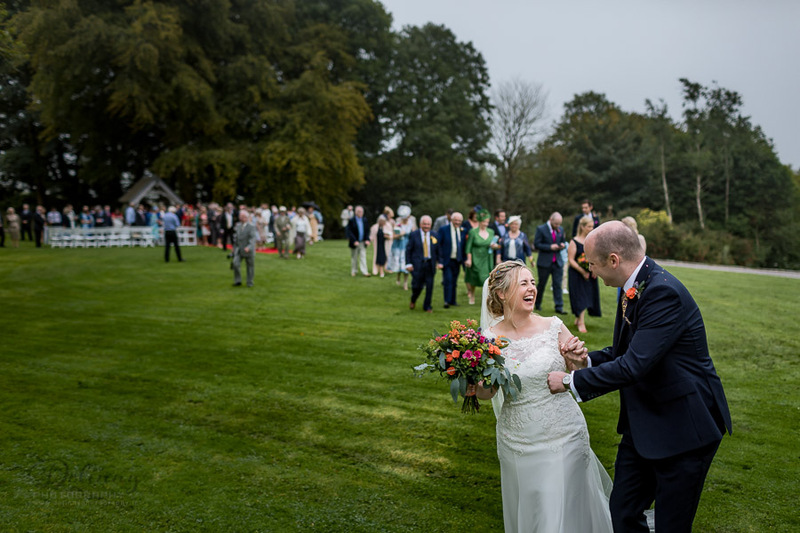 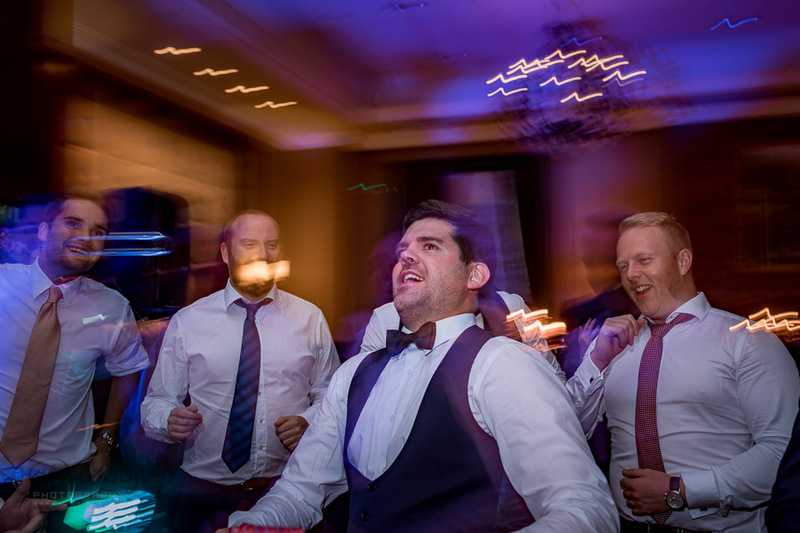 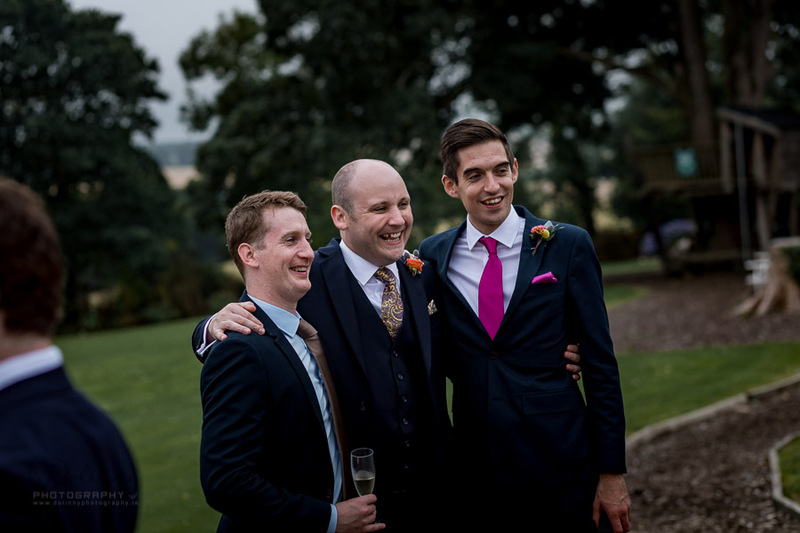 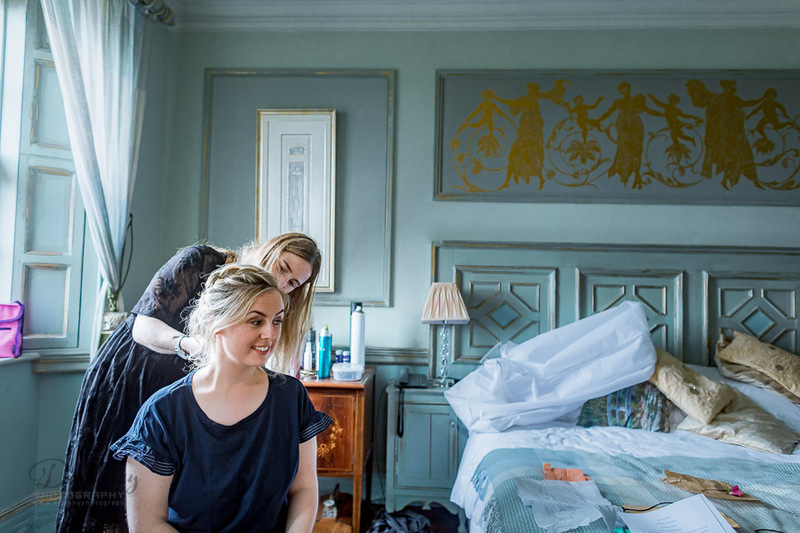 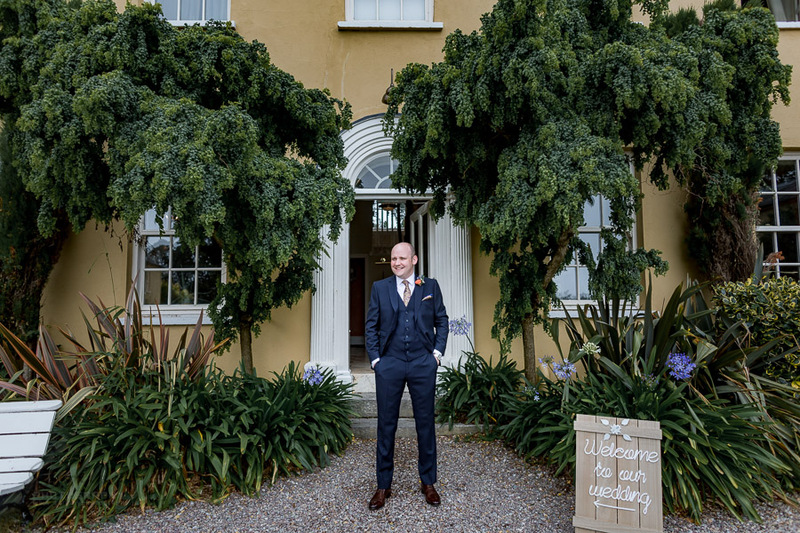 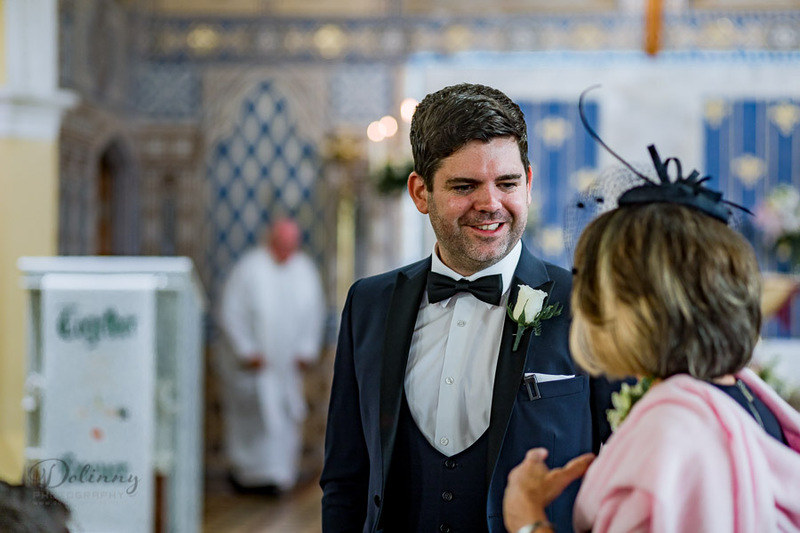 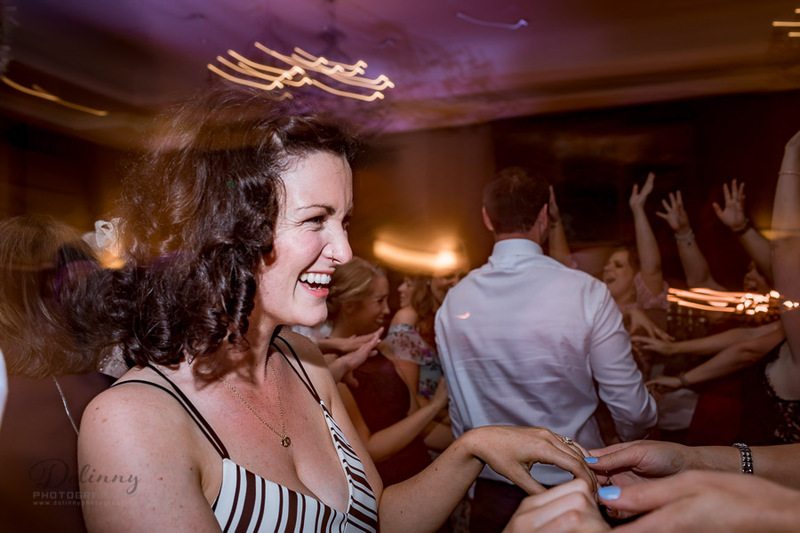 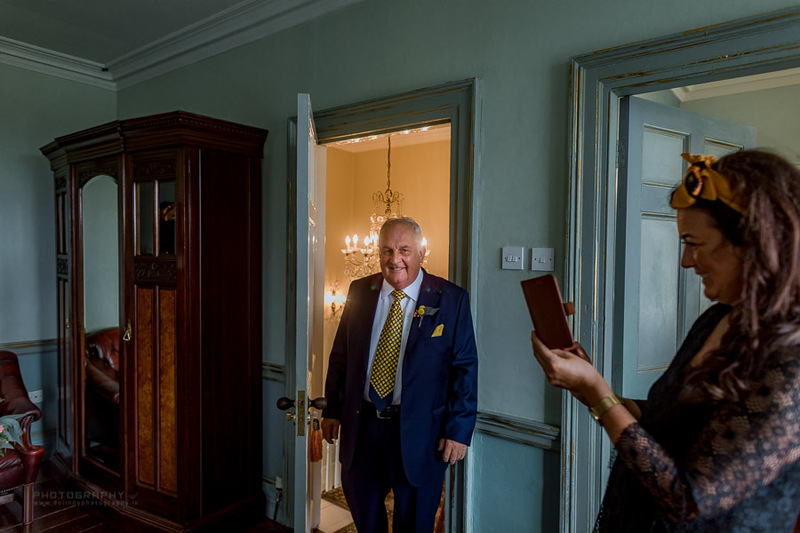 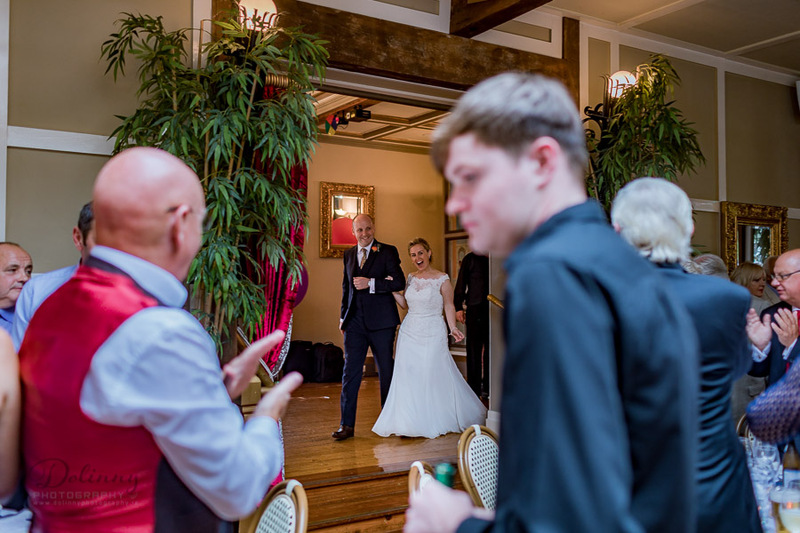 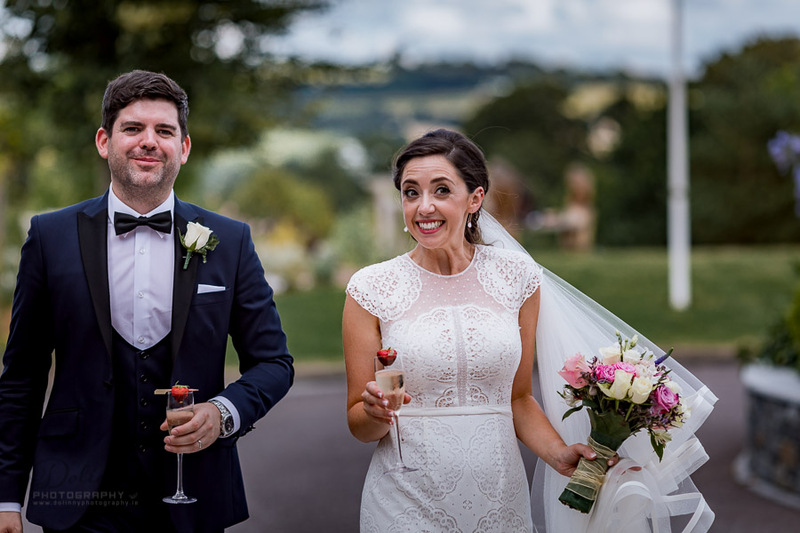 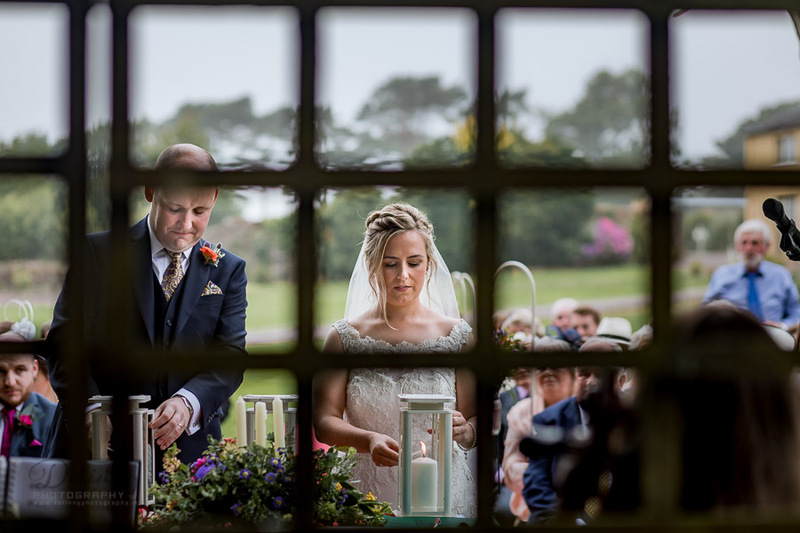 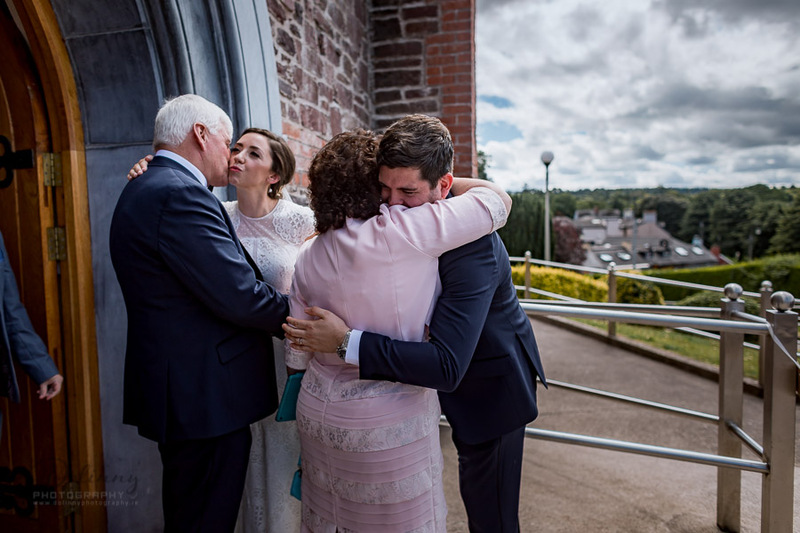 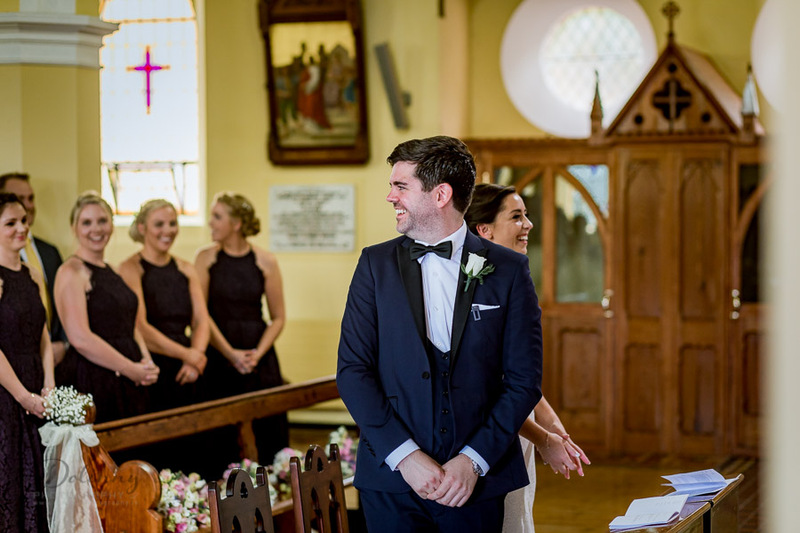 From the first meeting with our Fota Island Hotel & Spa wedding team, to the departure of the last wedding guest, couples will know they have made the right choice. 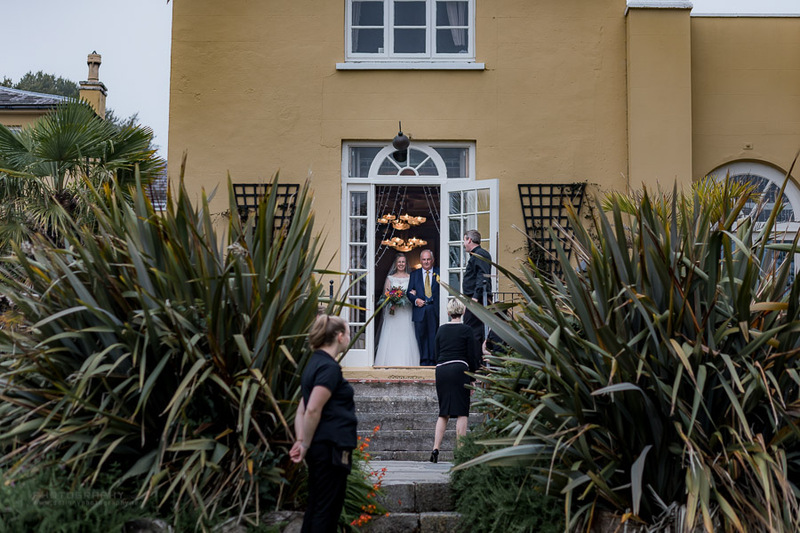 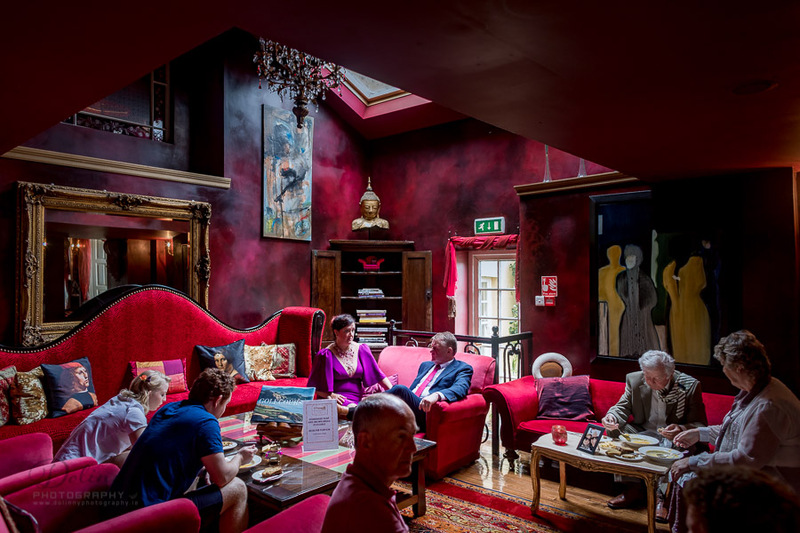 I was so lucky be able take photos in Ballinacurra House, Ballinacurra, Kinsale, Co Cork, Ireland, great beautiful hotel. 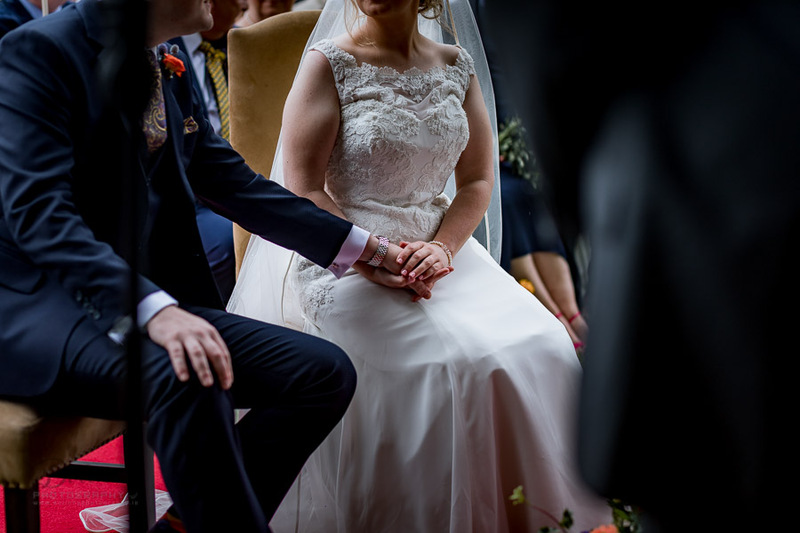 I was even more lucky bcs I met there soo great couple at their wedding. 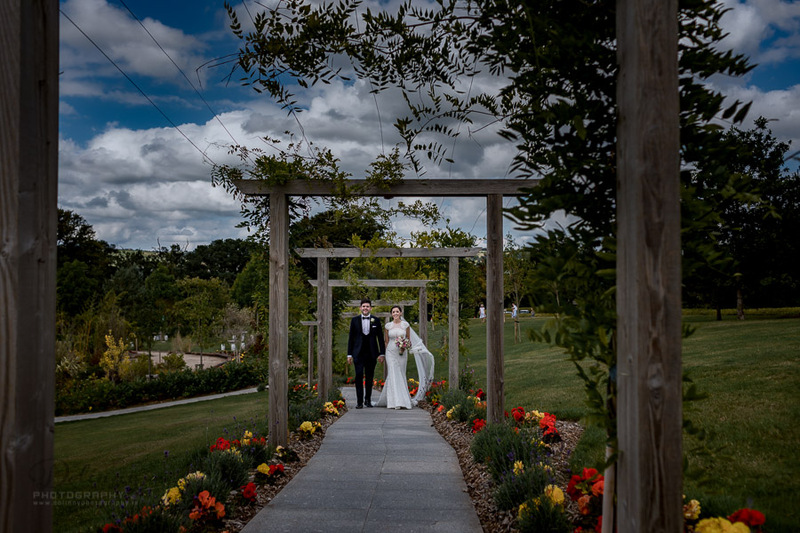 We had great time beautiful surroundings and perfect couple. 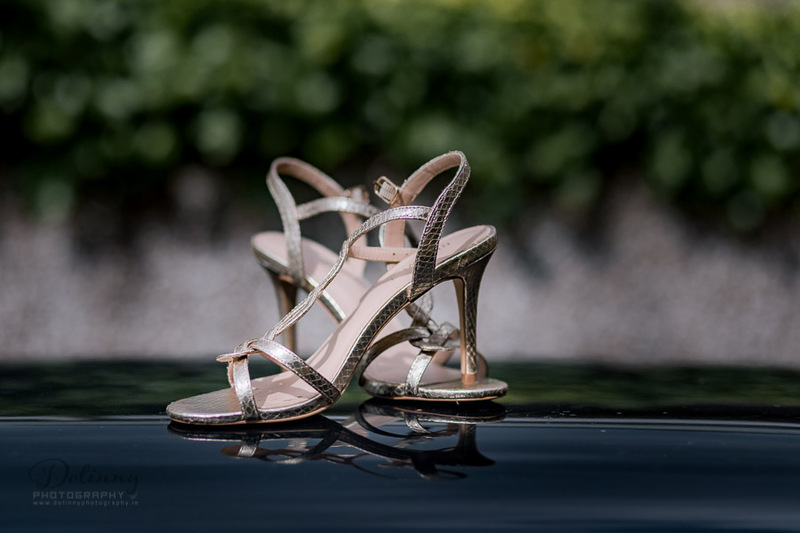 what else you need for great wedding pictures in natural style. 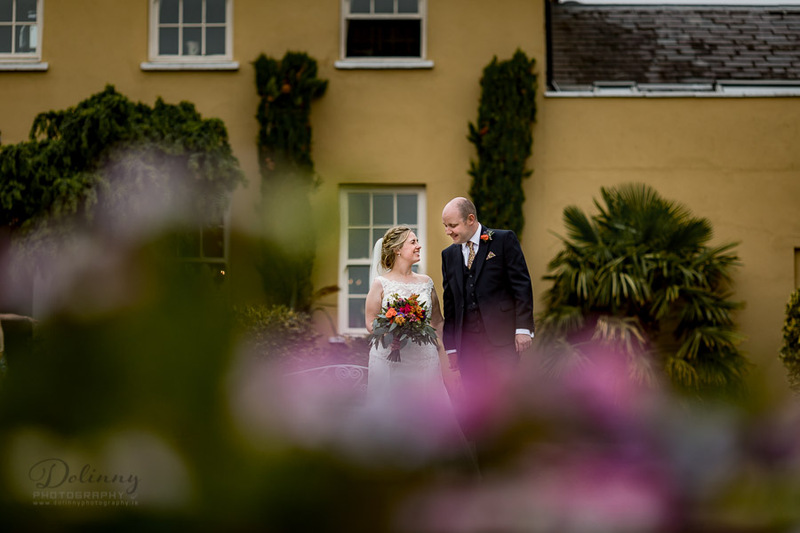 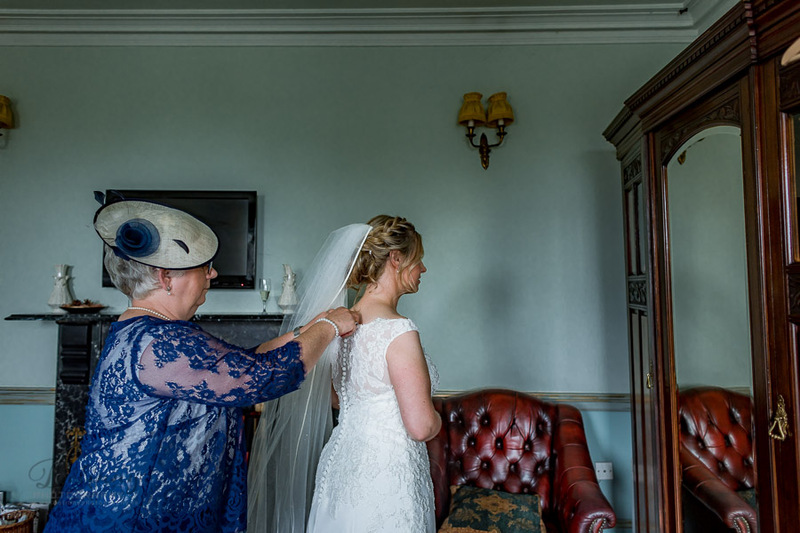 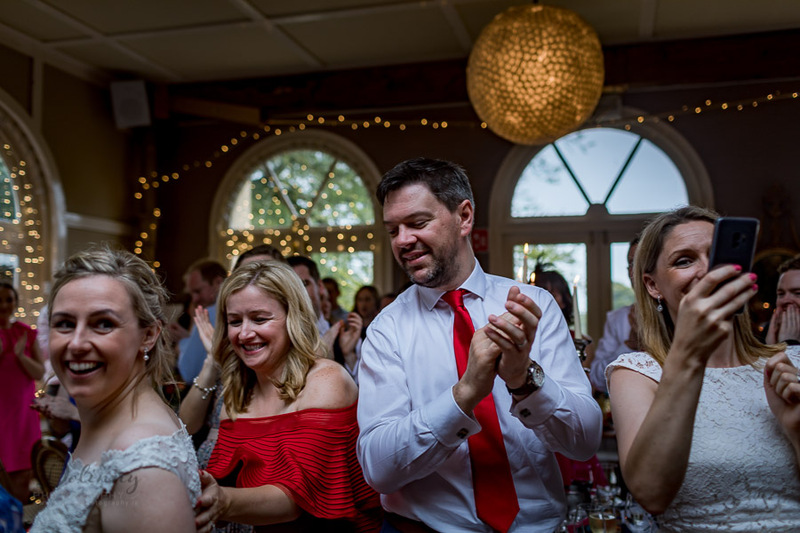 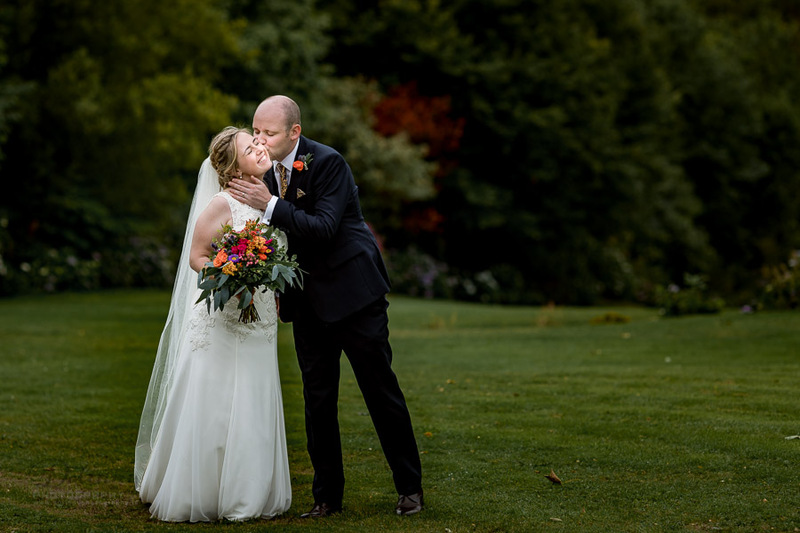 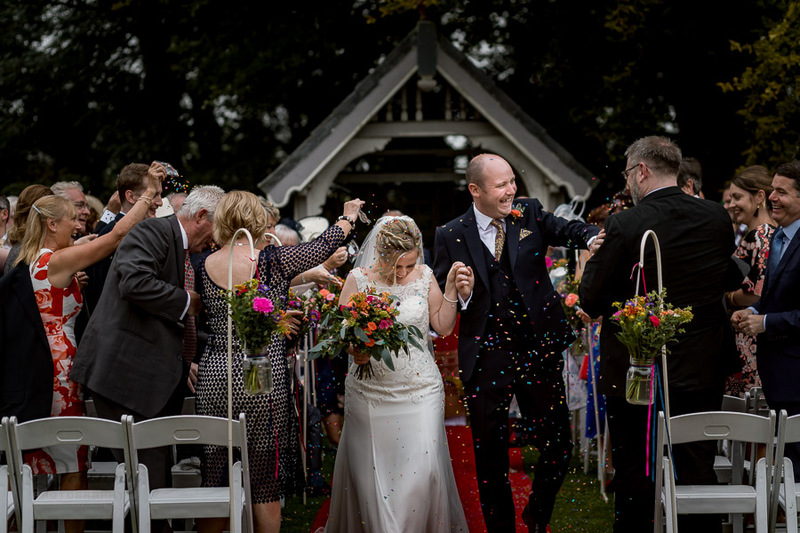 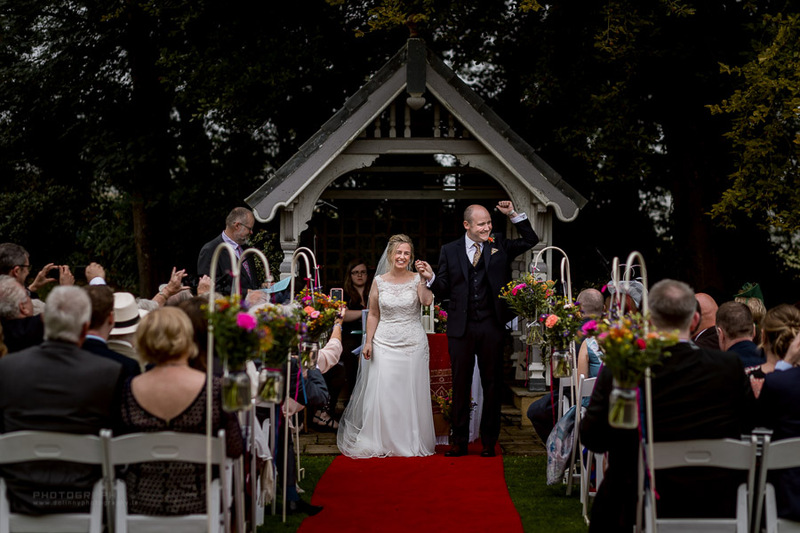 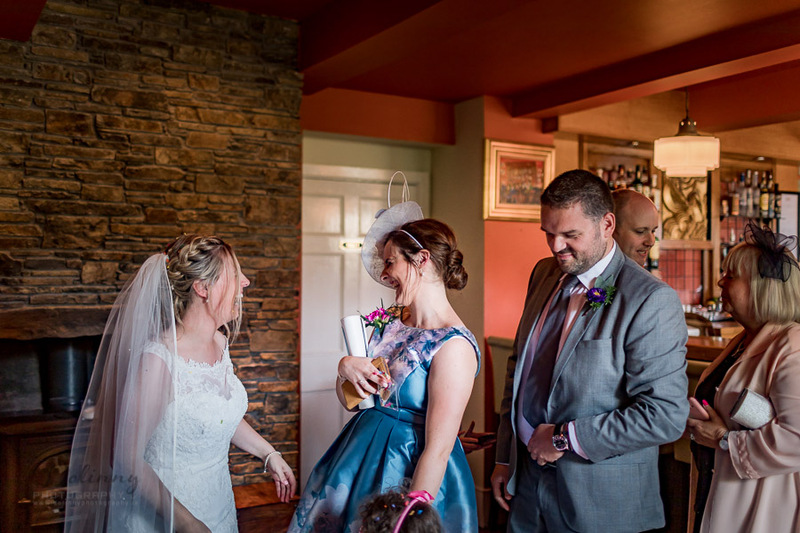 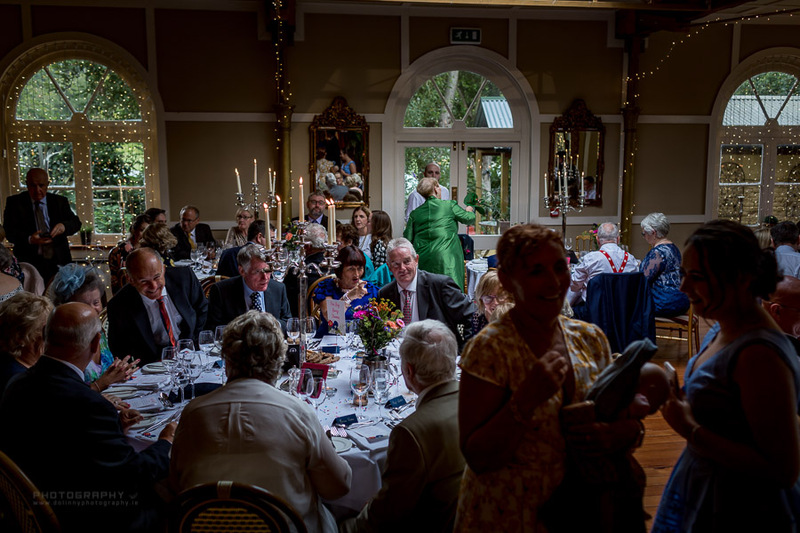 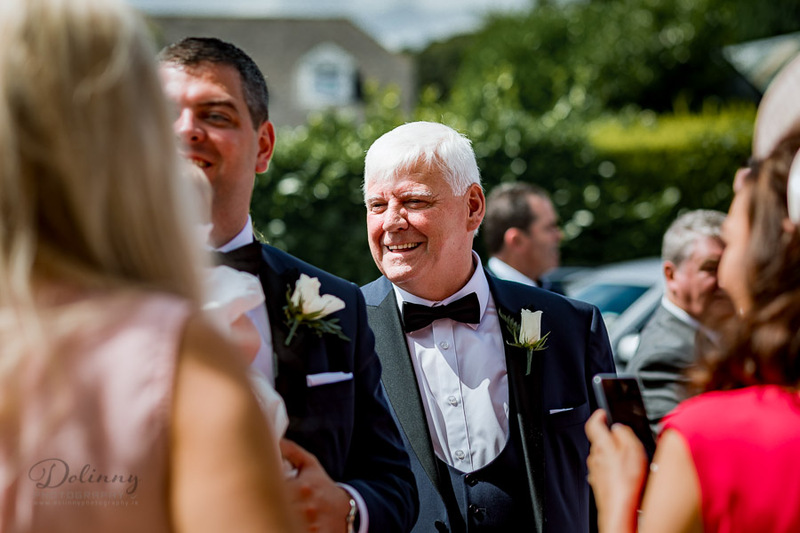 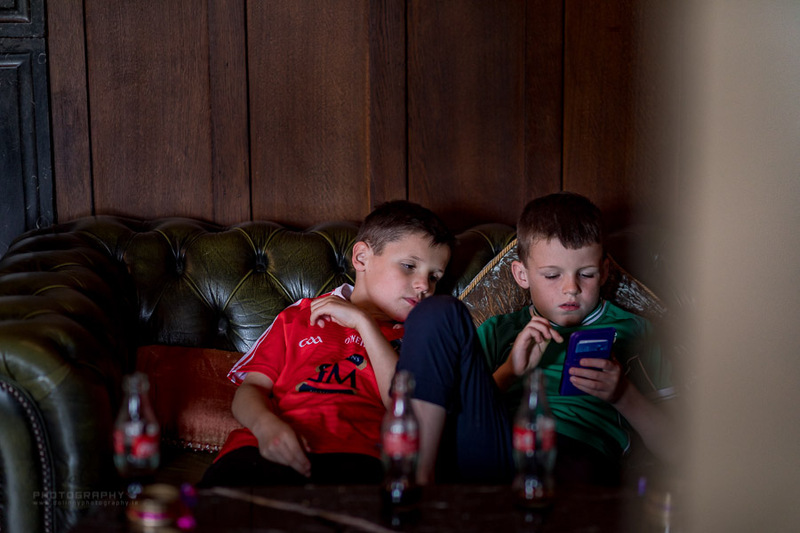 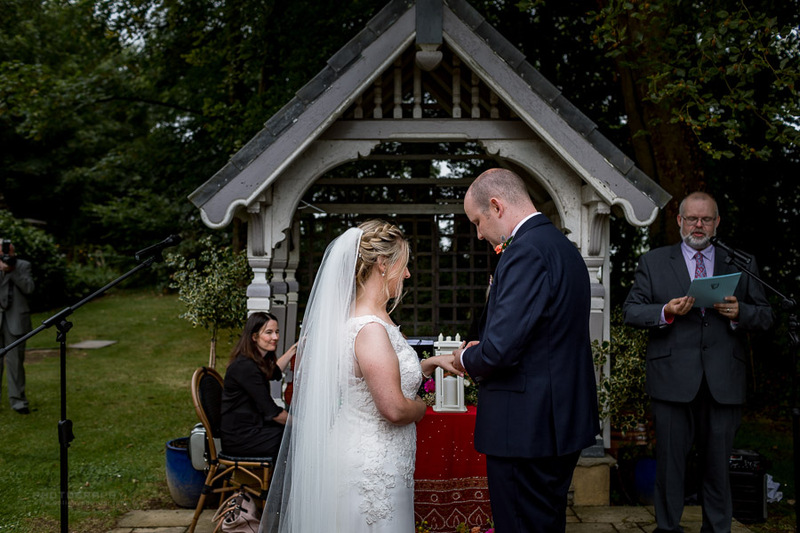 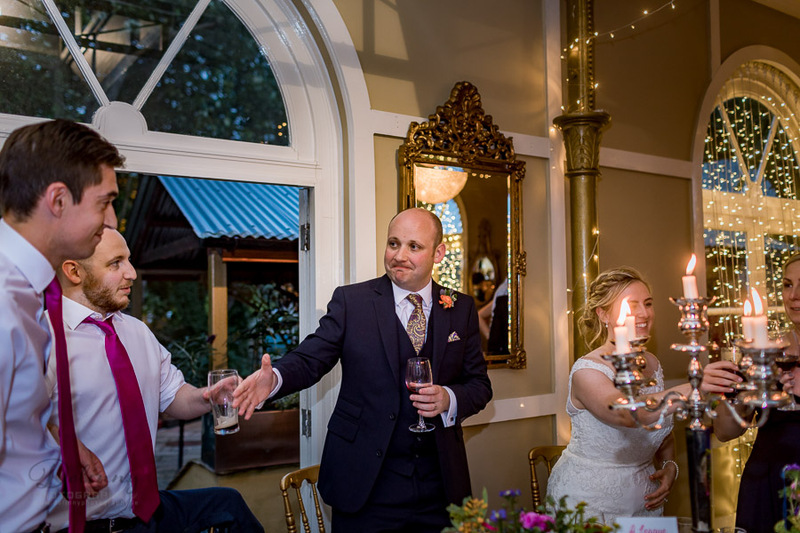 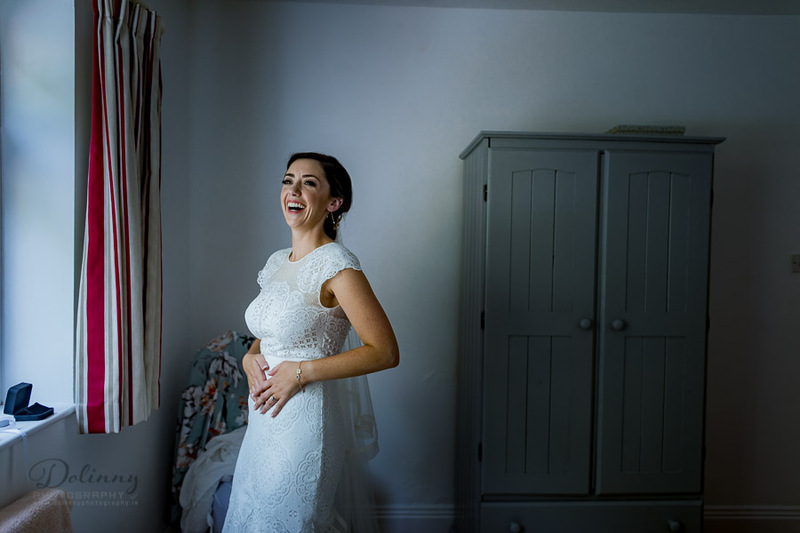 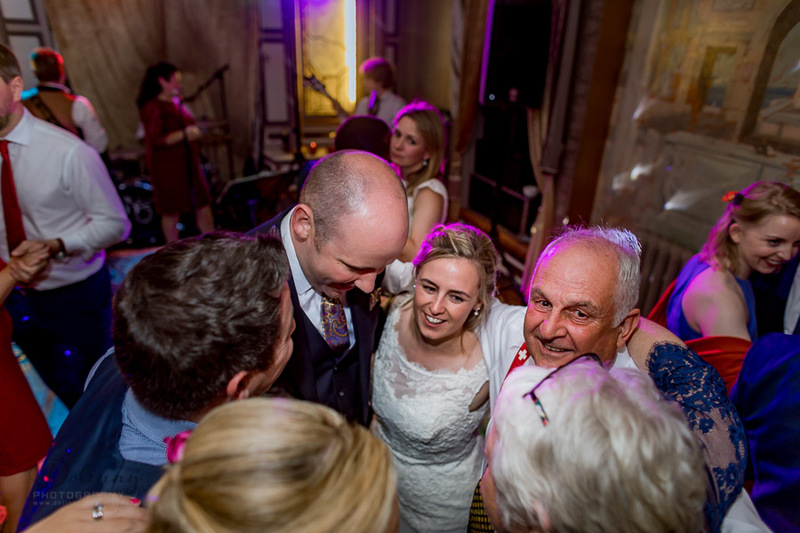 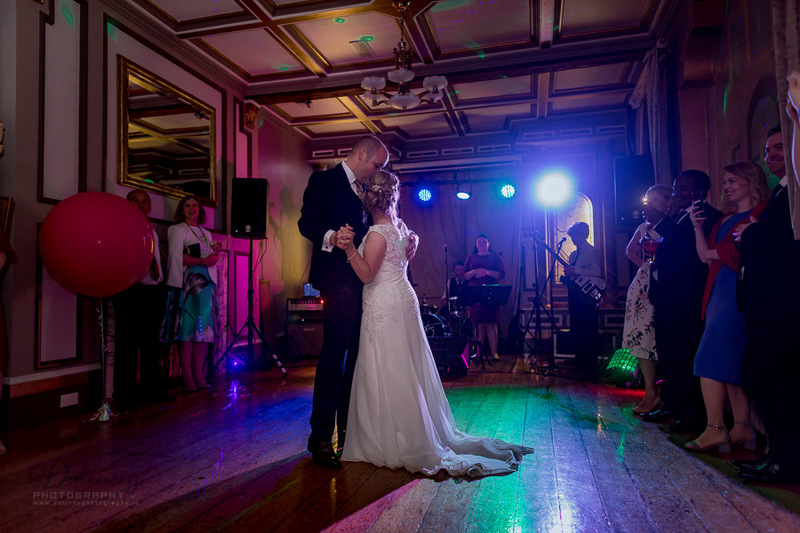 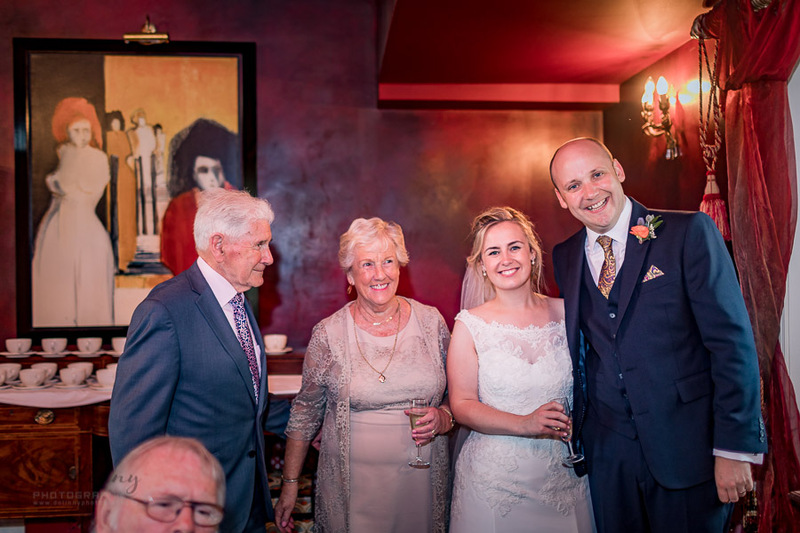 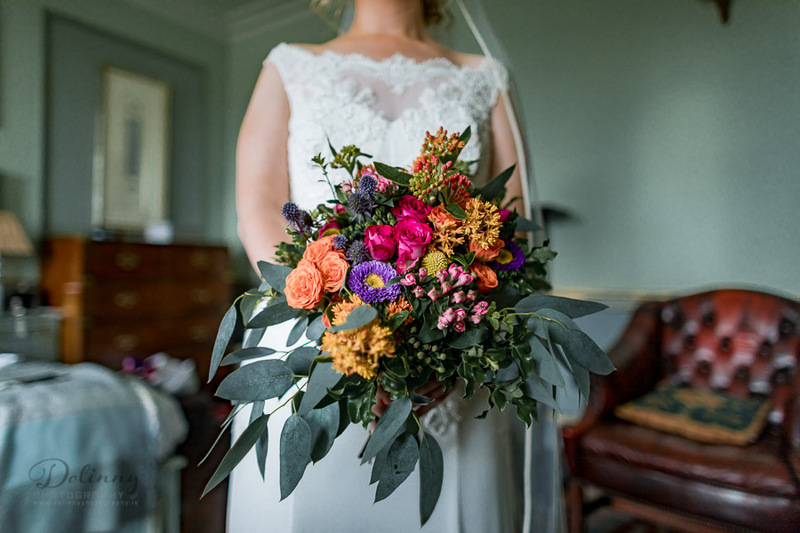 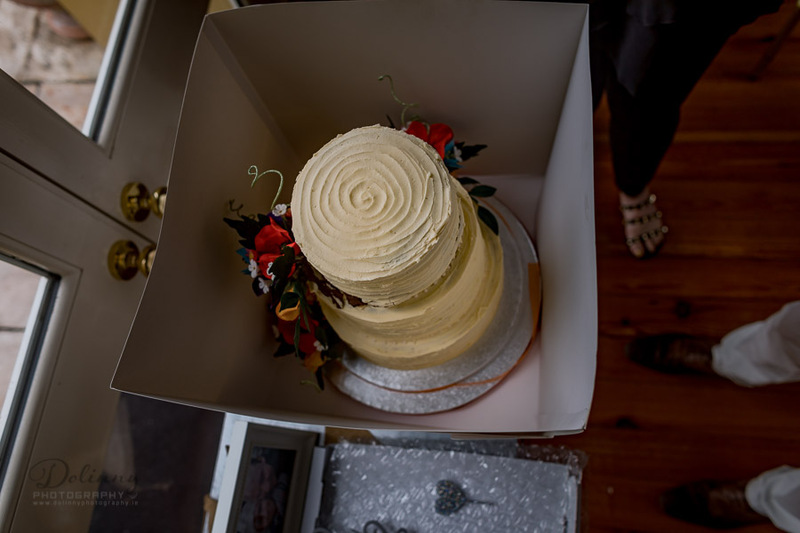 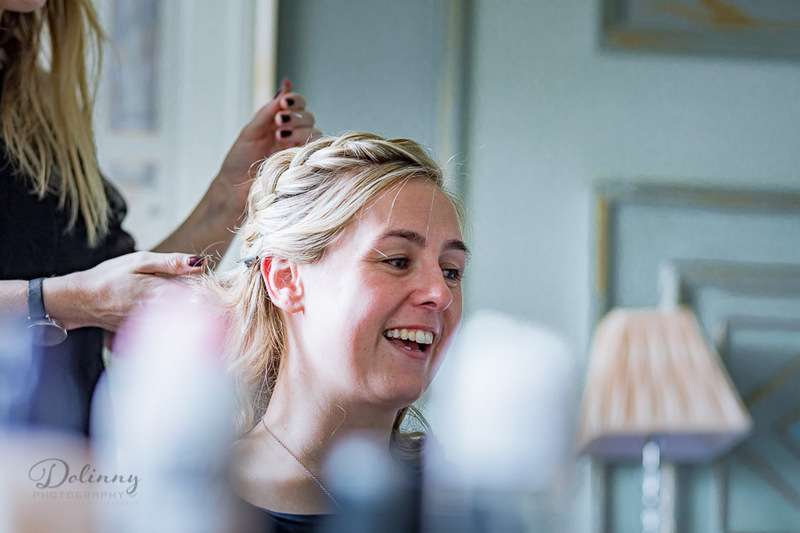 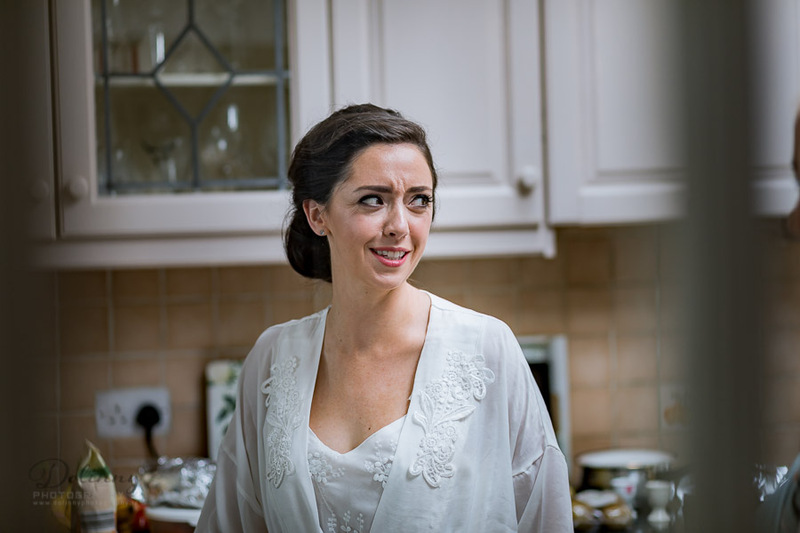 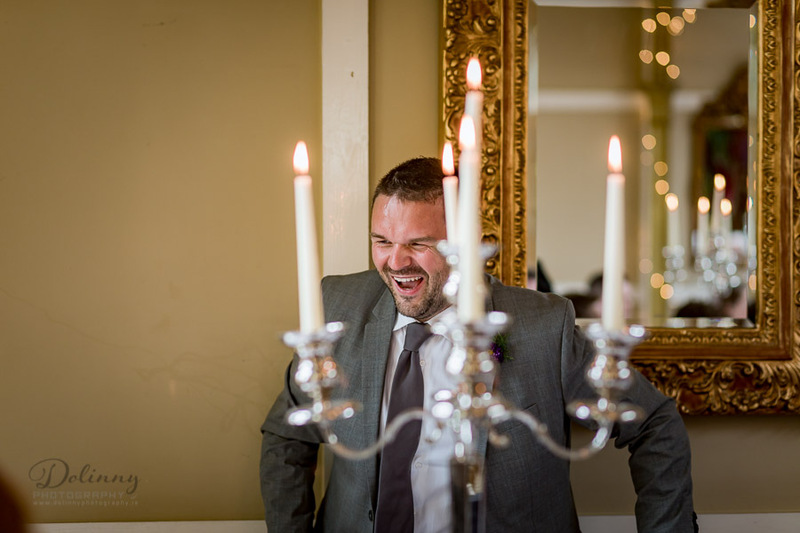 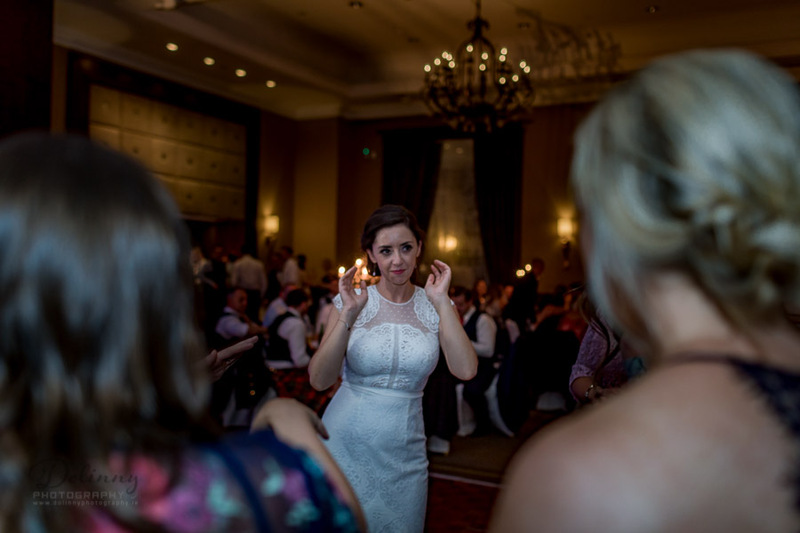 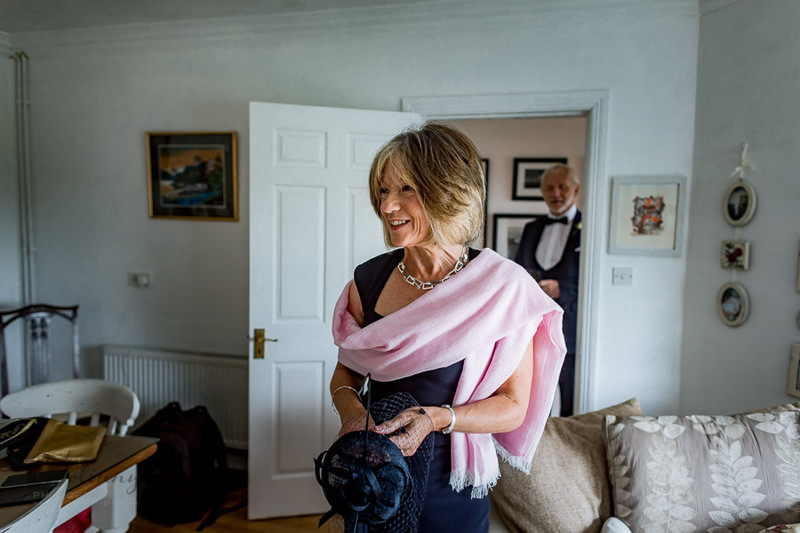 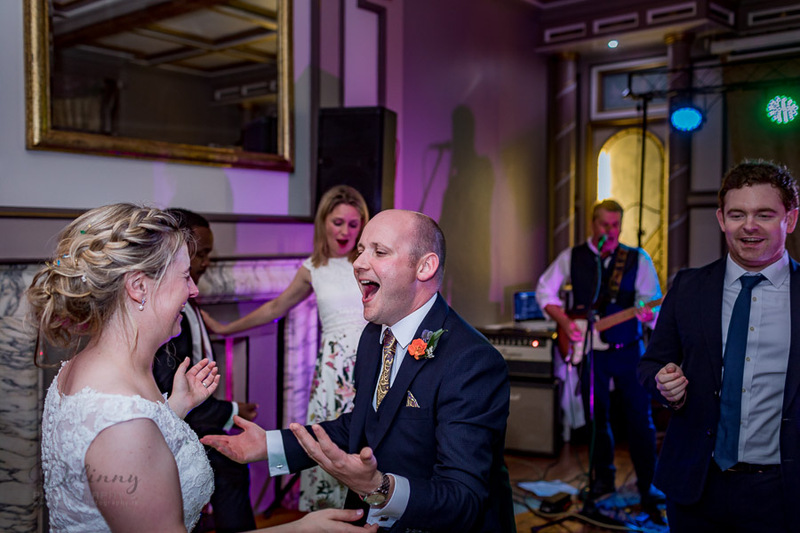 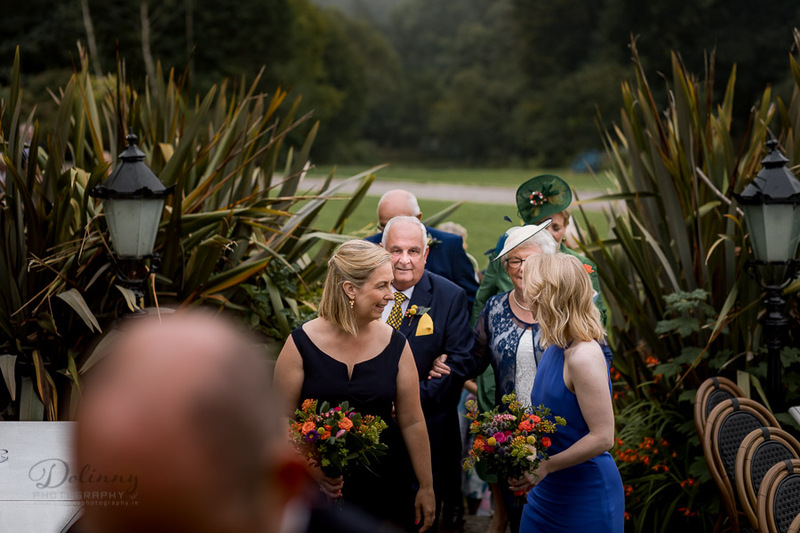 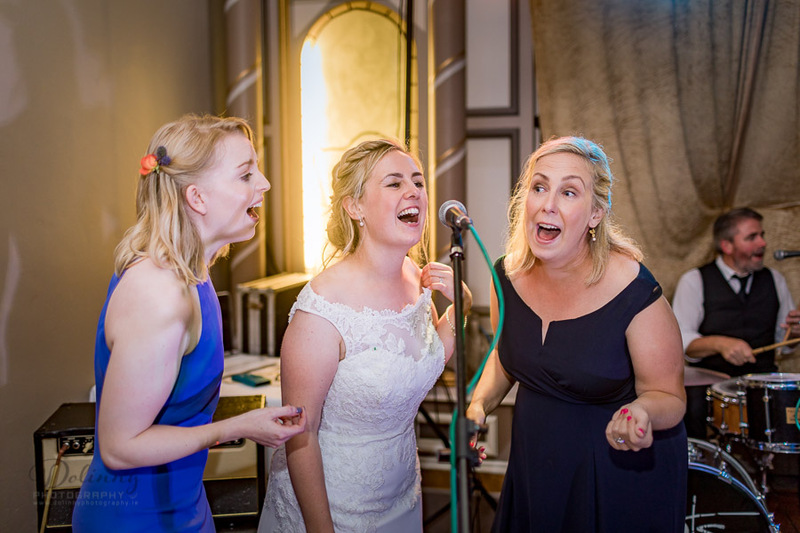 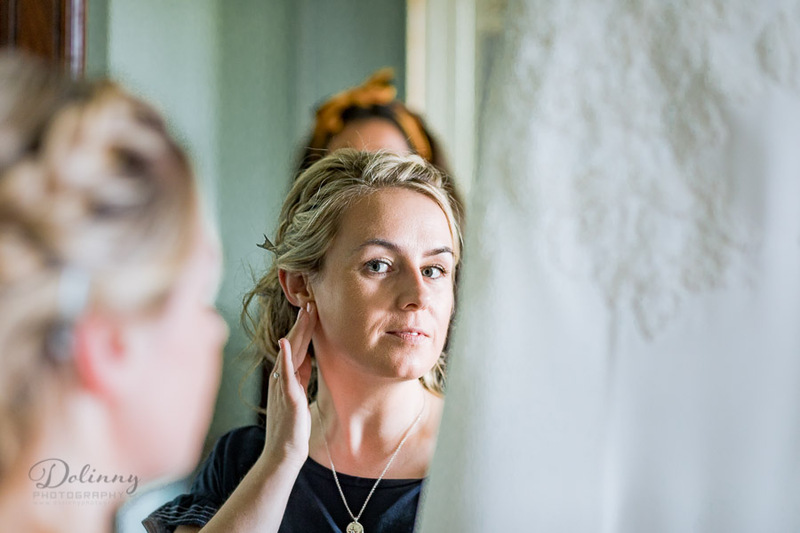 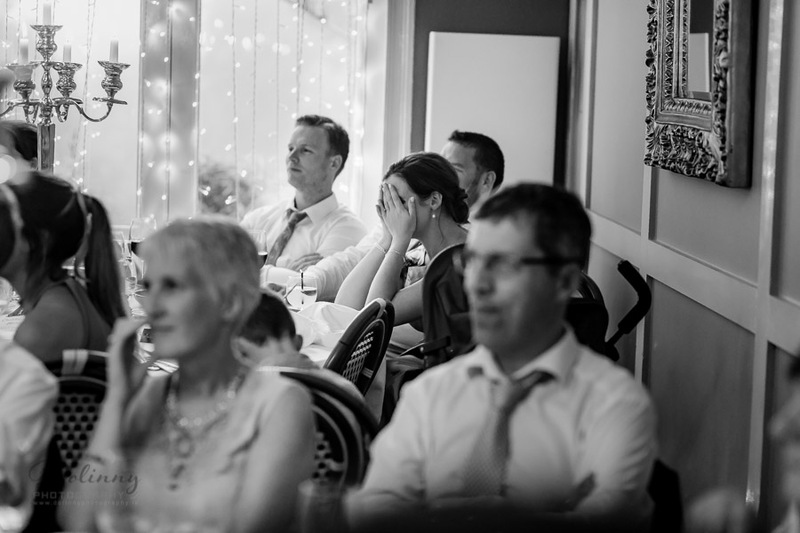 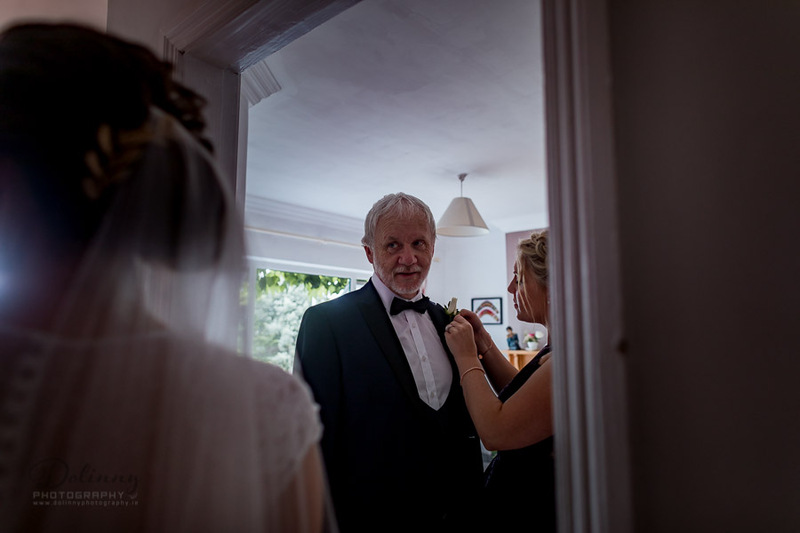 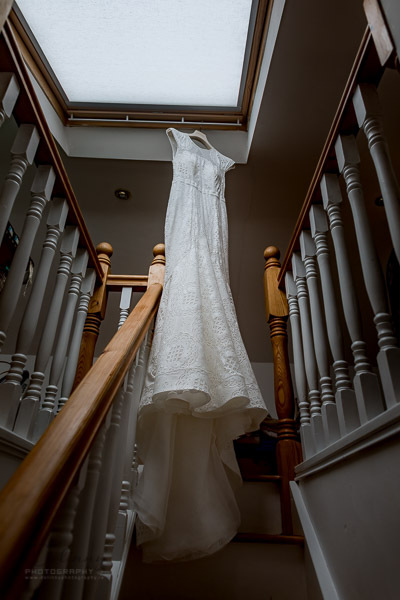 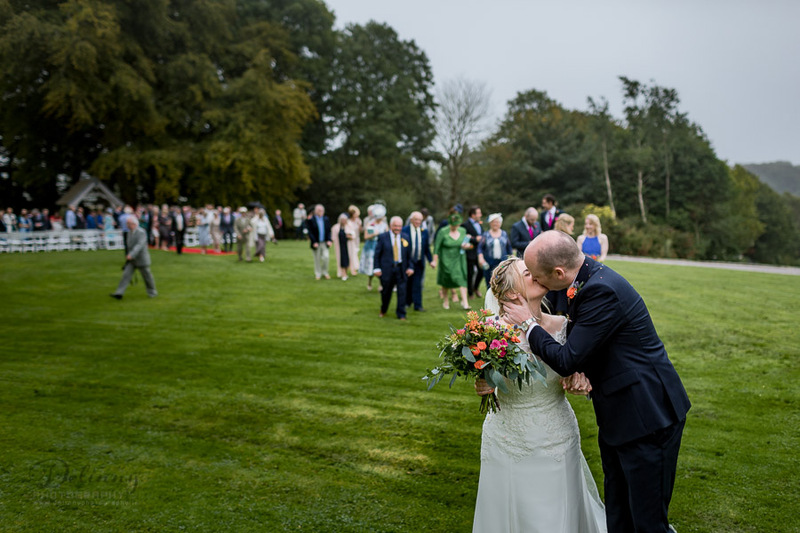 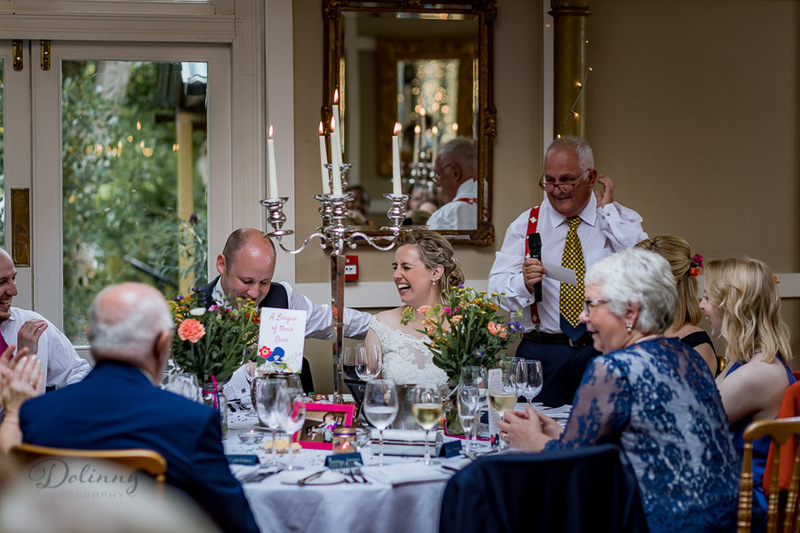 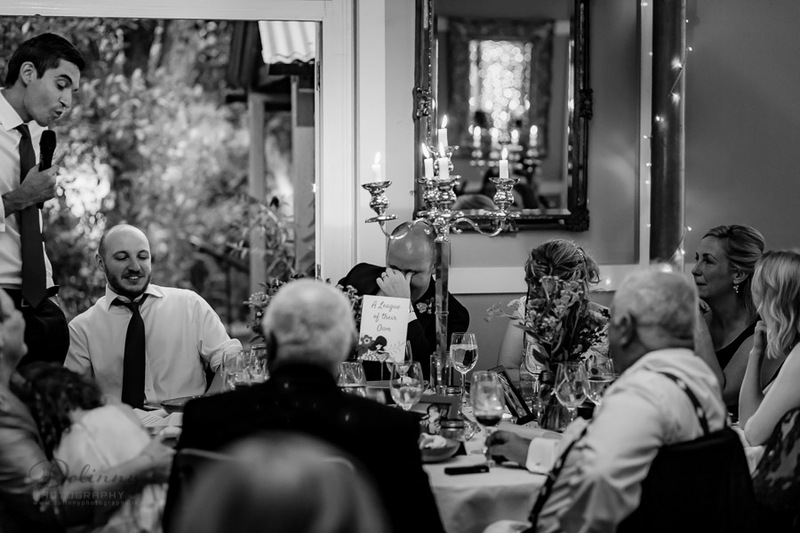 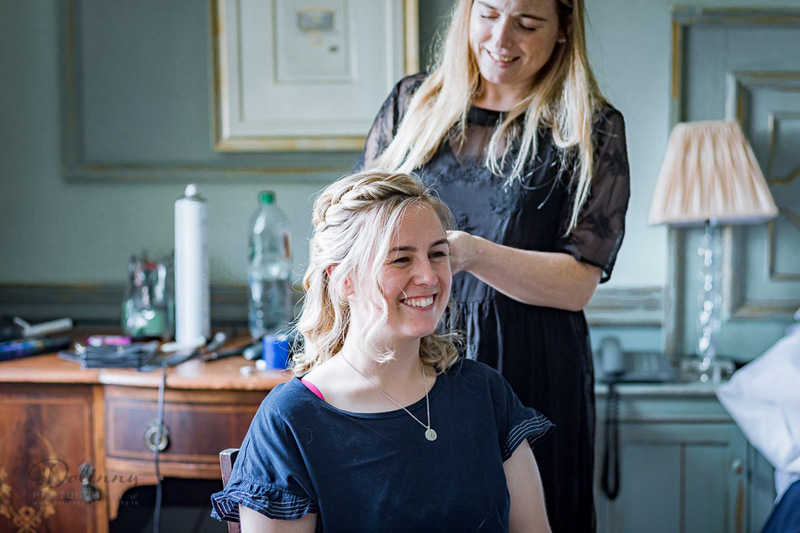 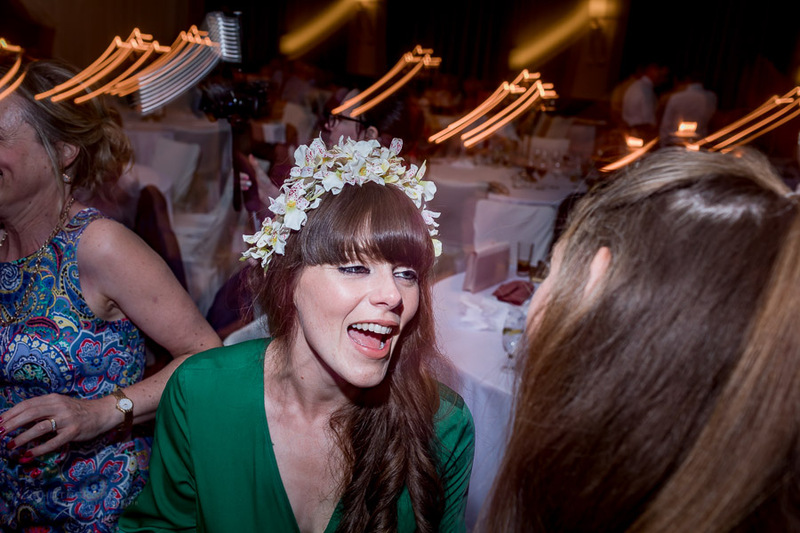 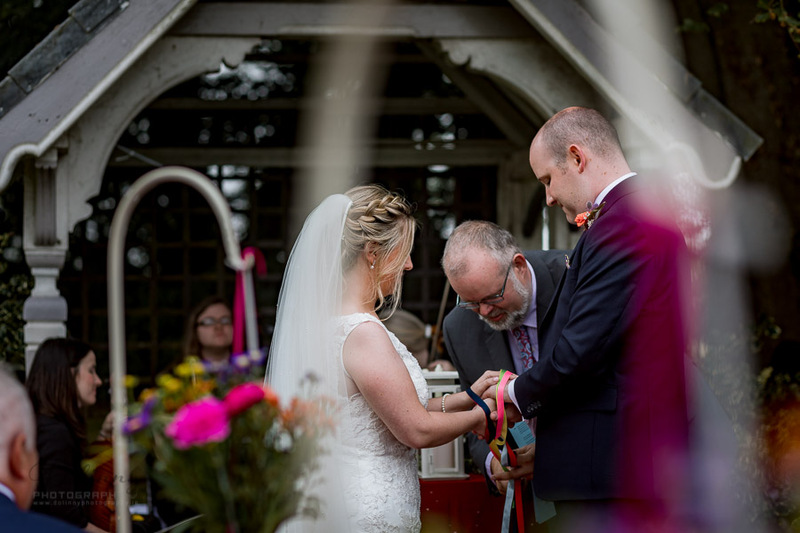 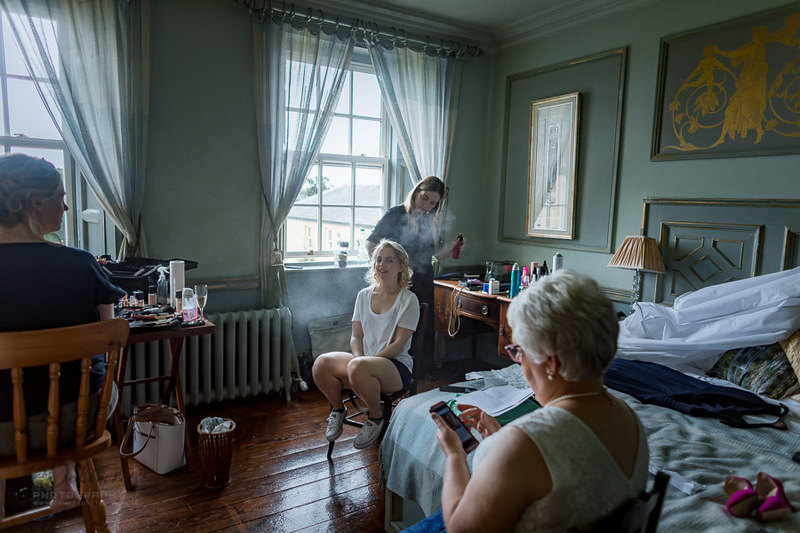 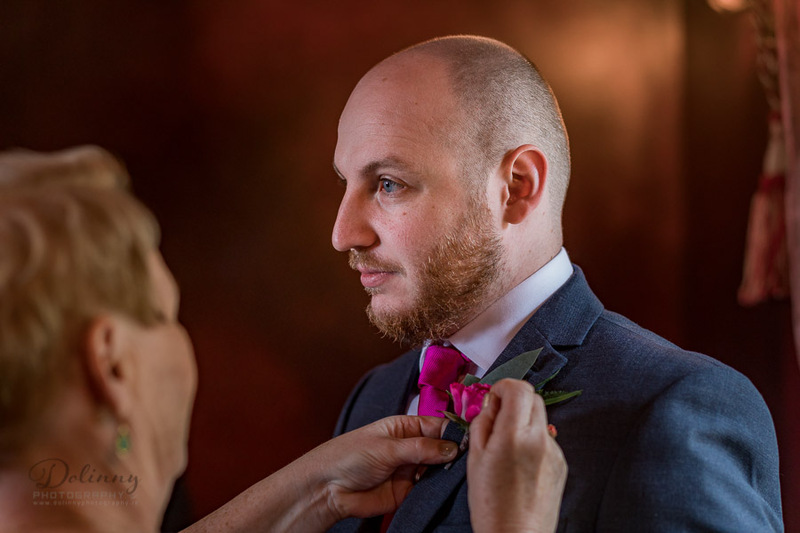 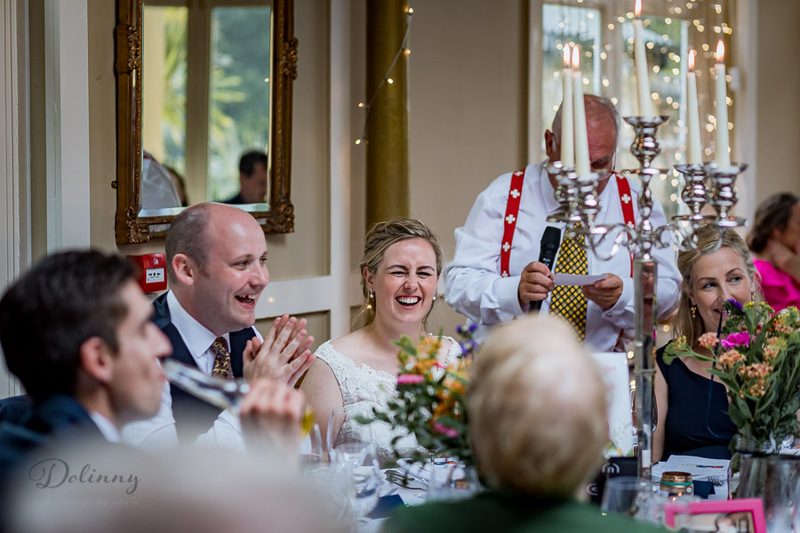 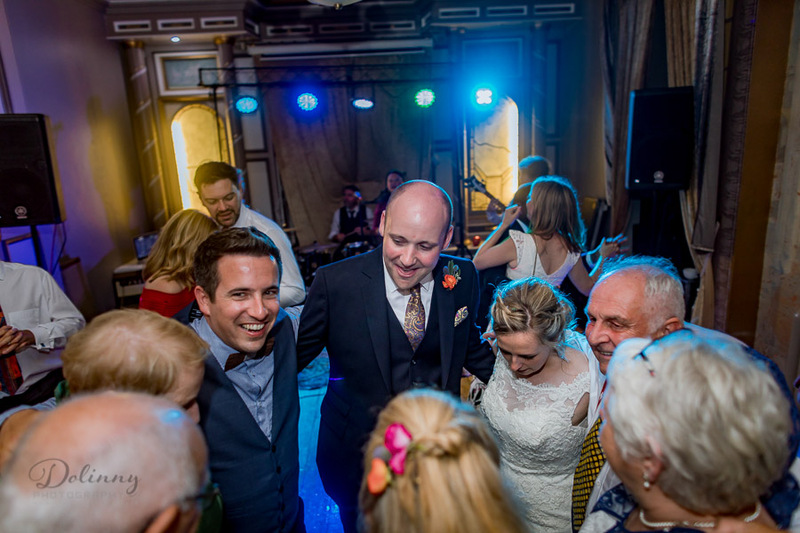 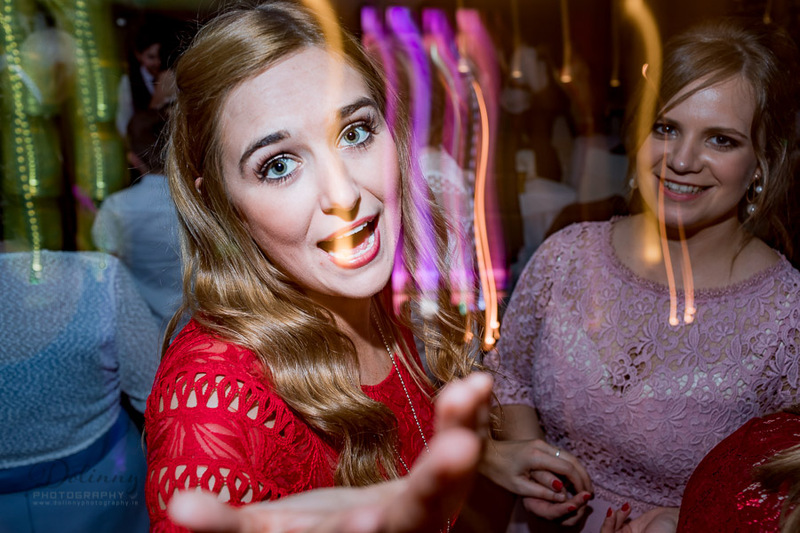 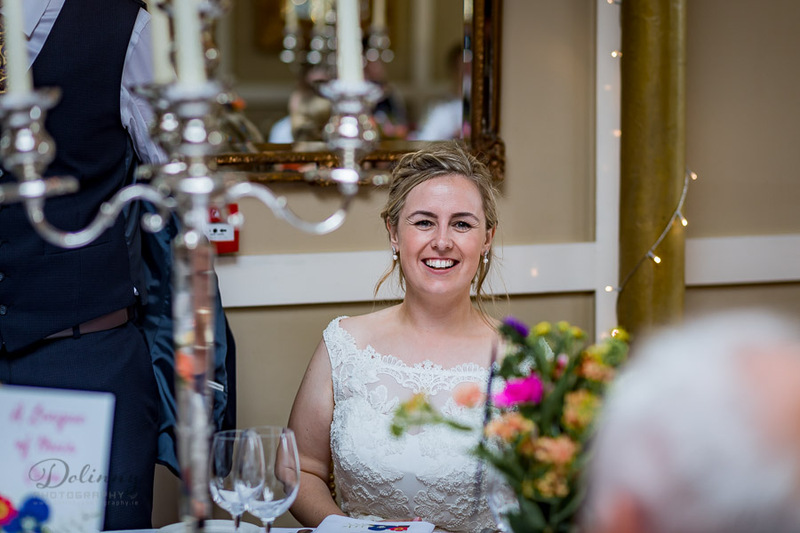 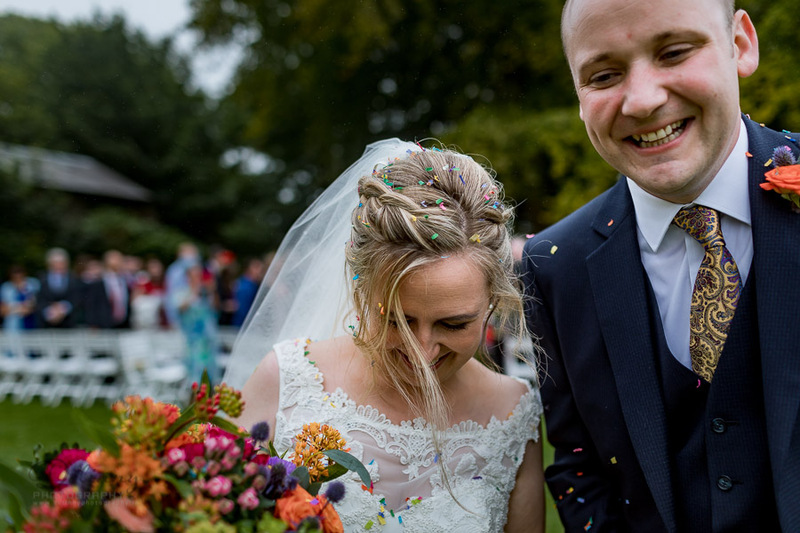 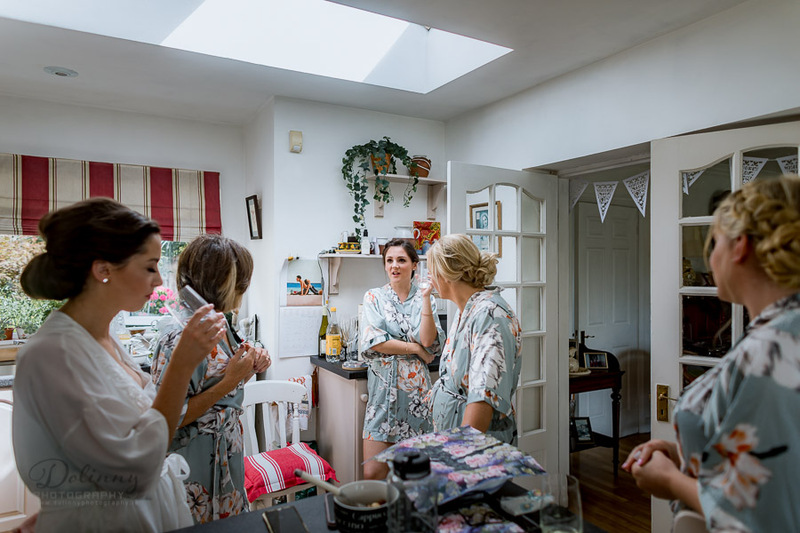 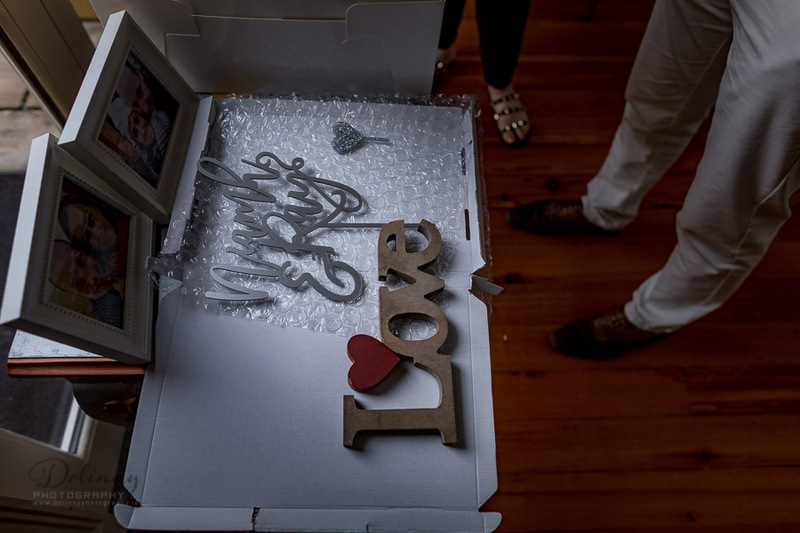 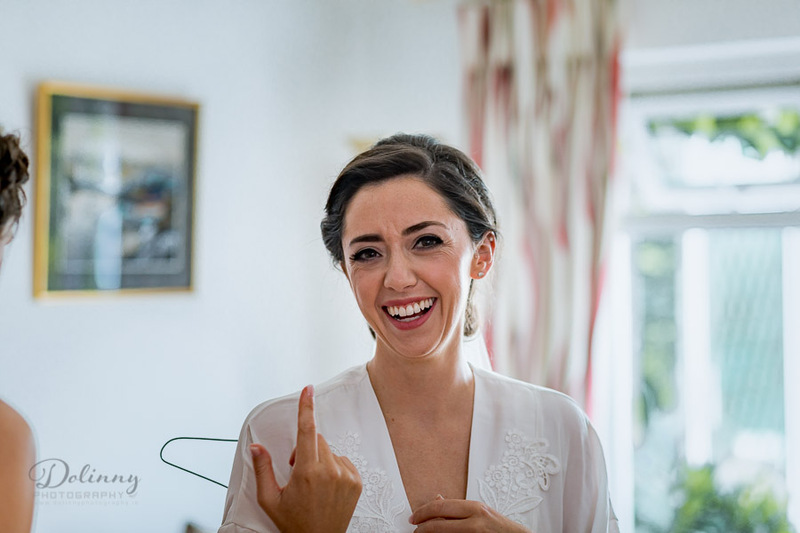 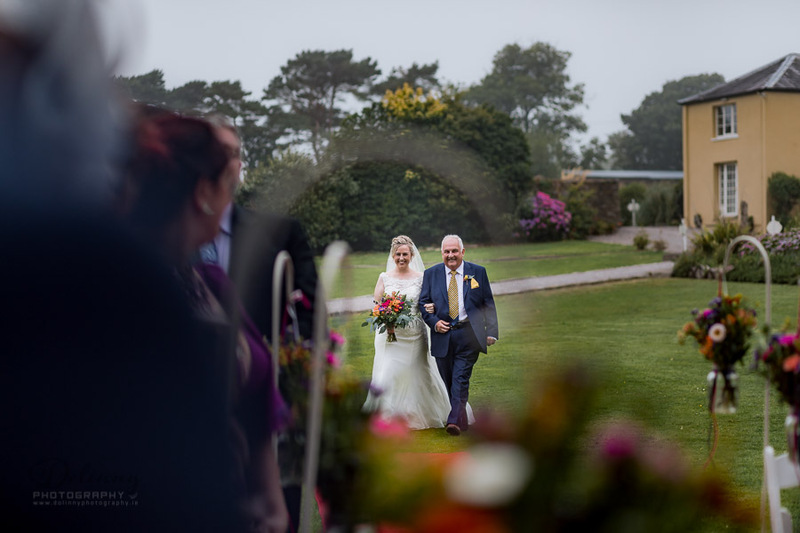 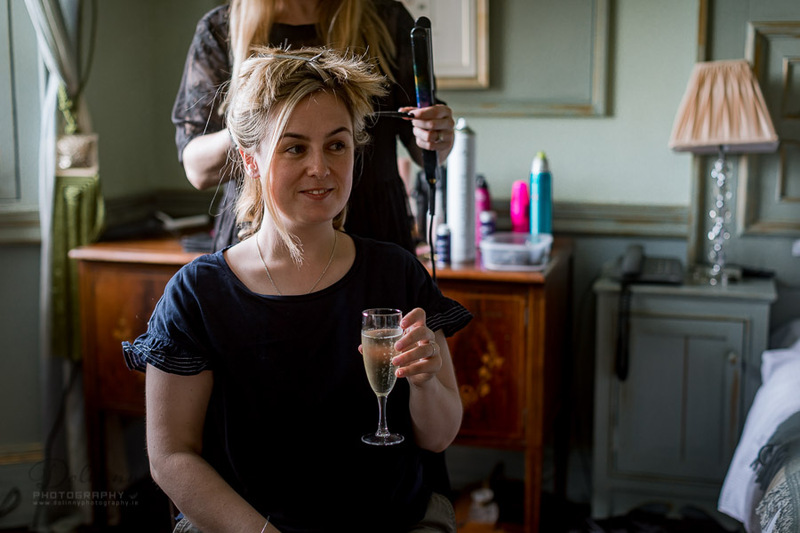 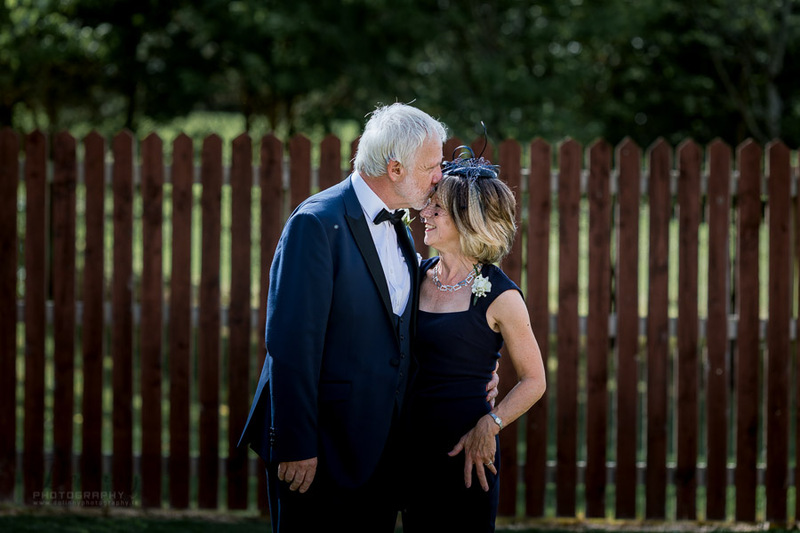 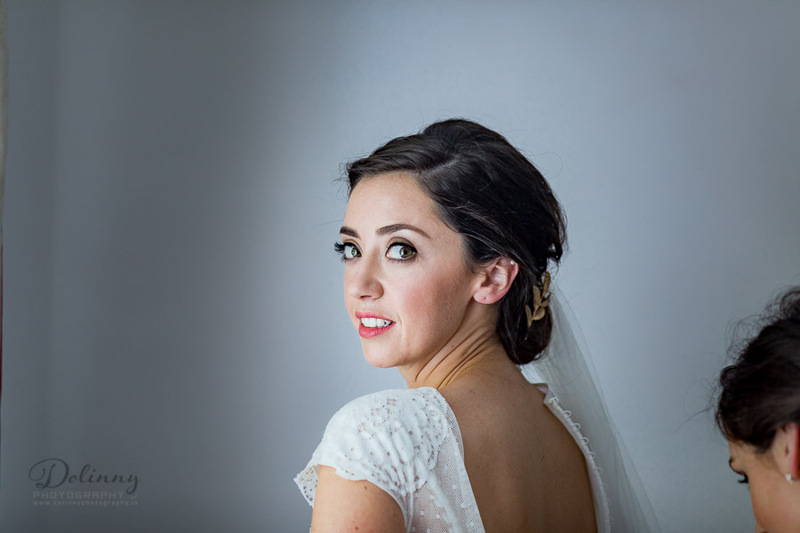 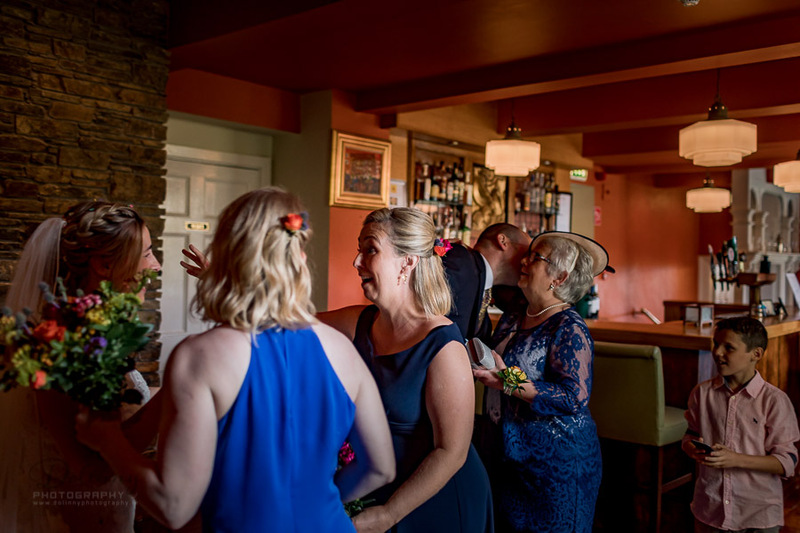 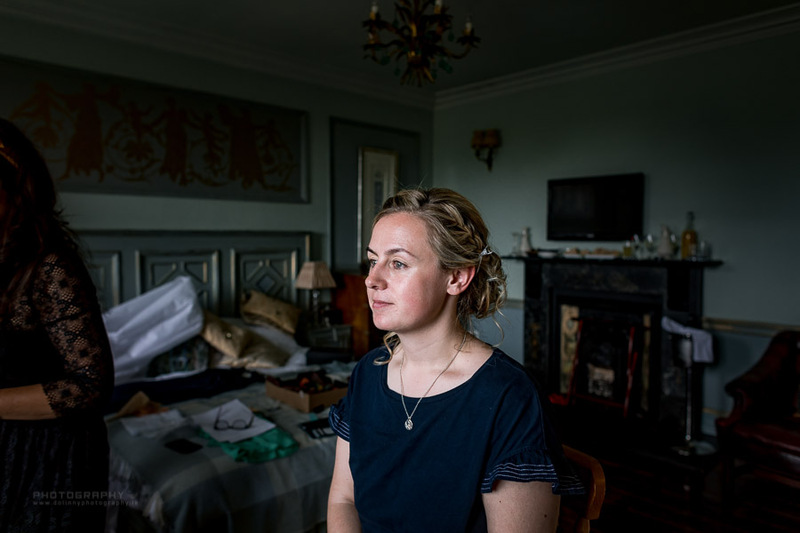 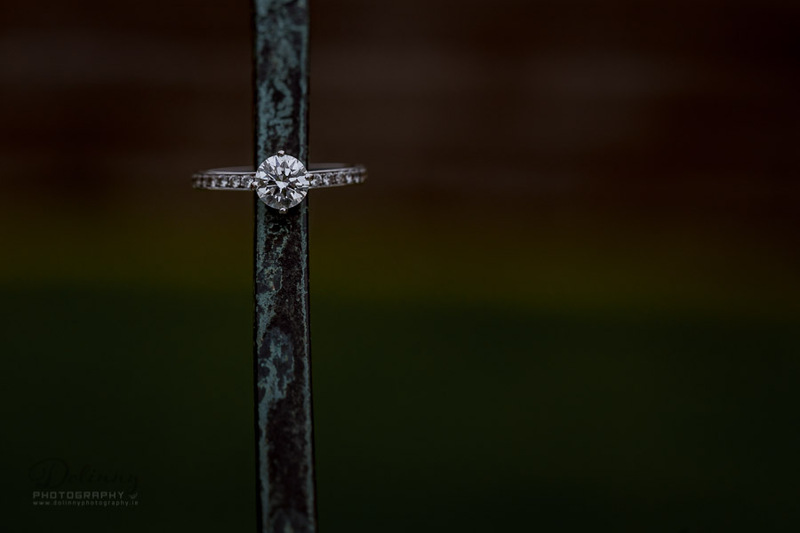 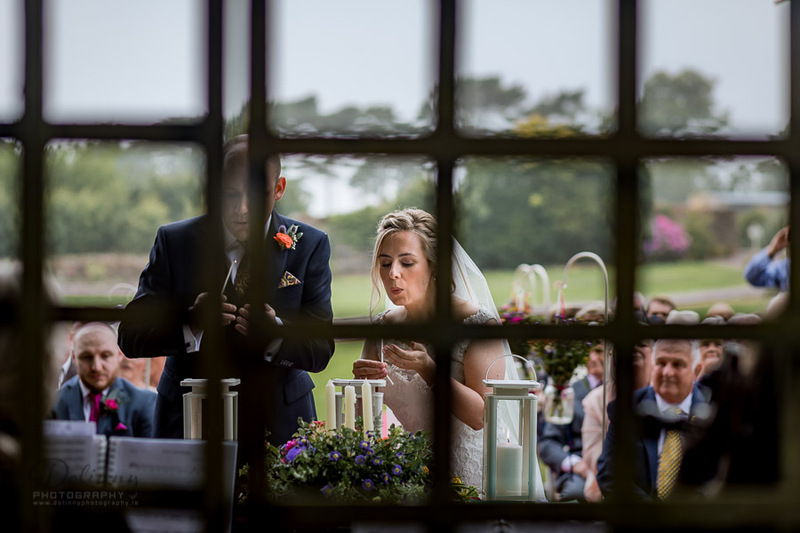 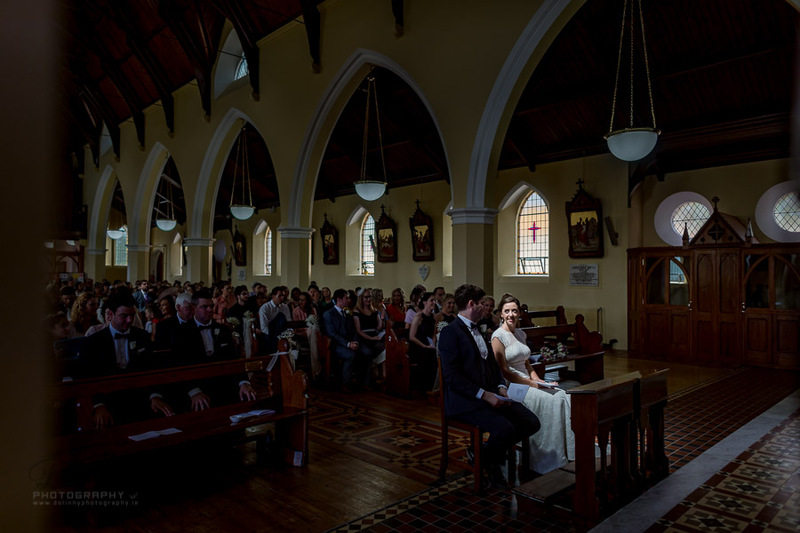 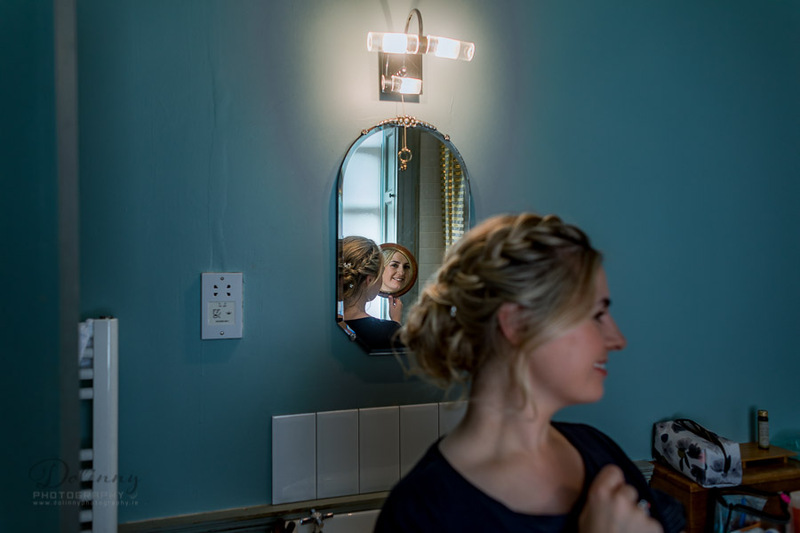 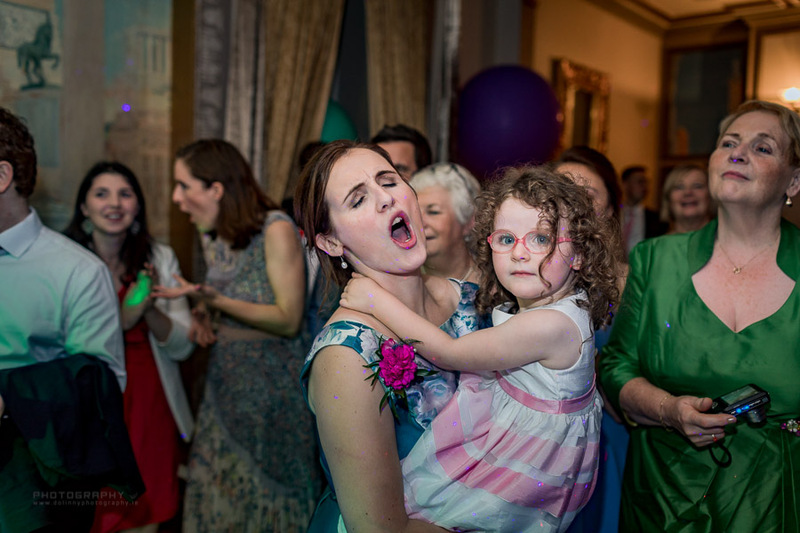 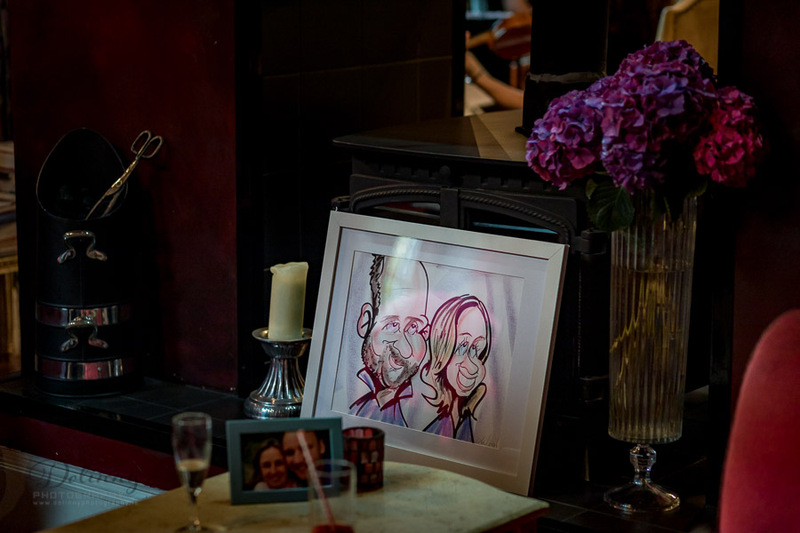 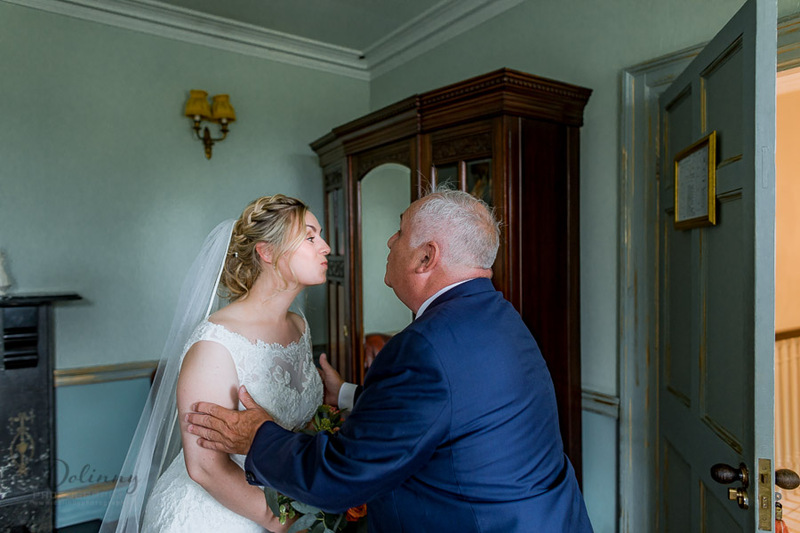 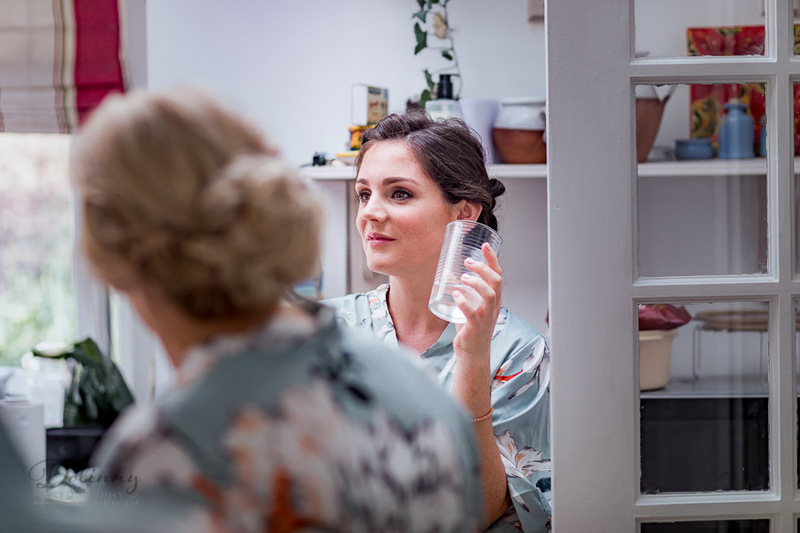 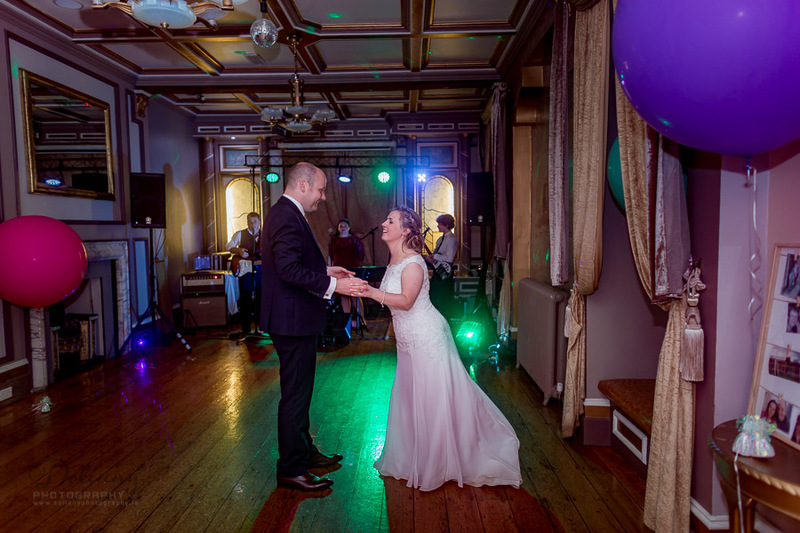 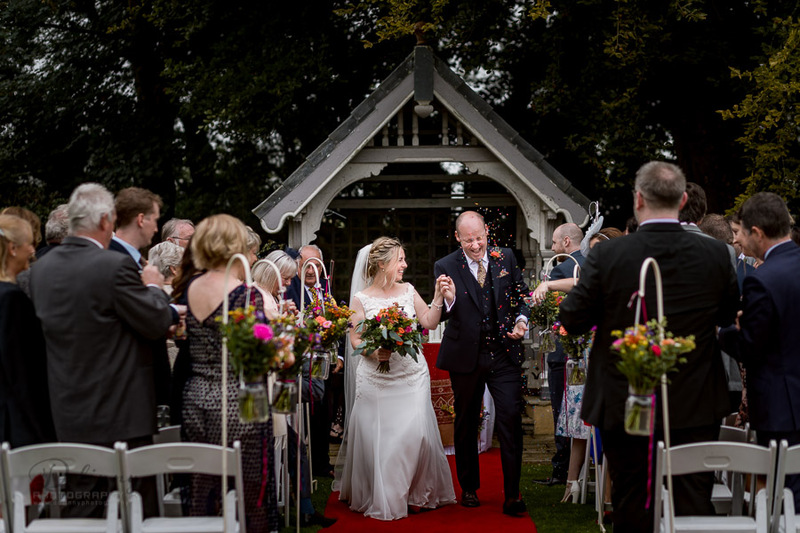 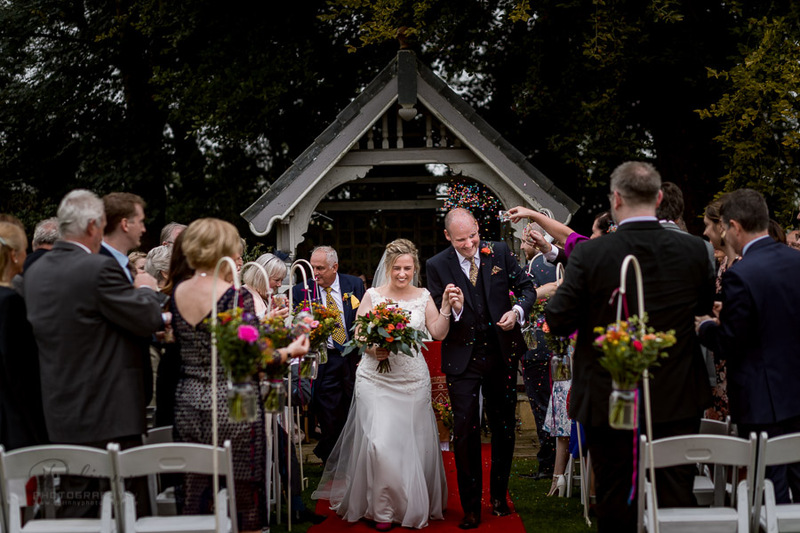 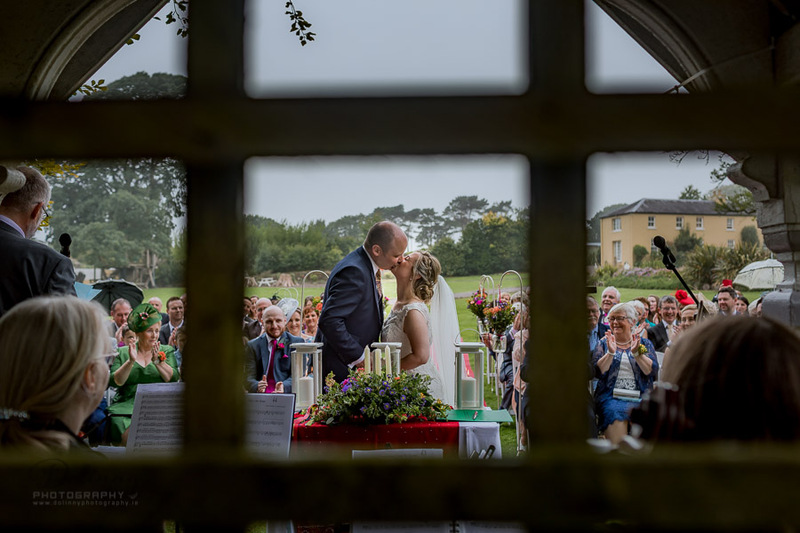 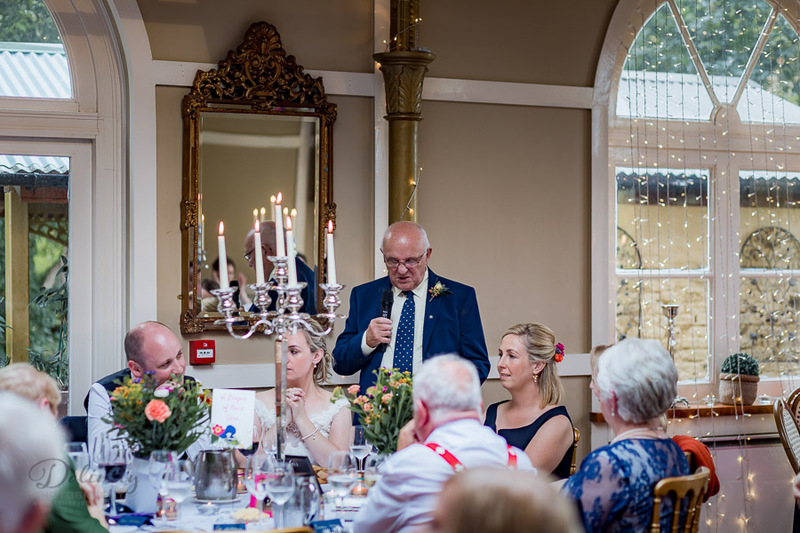 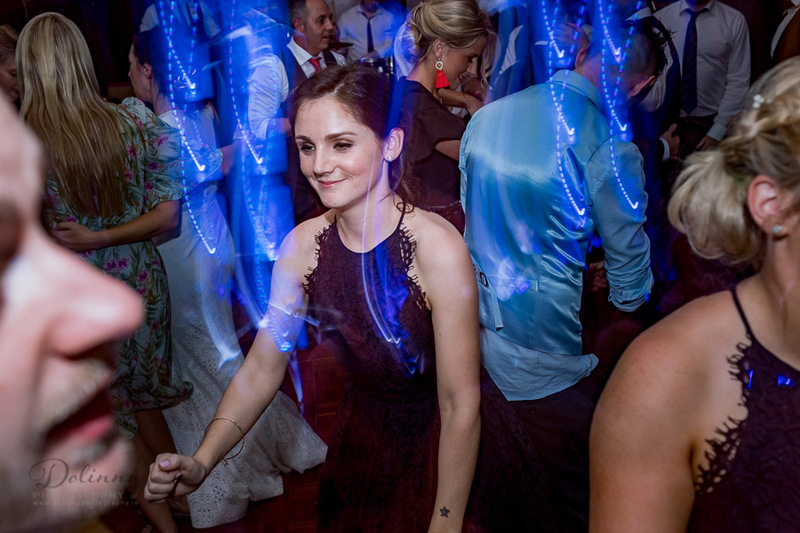 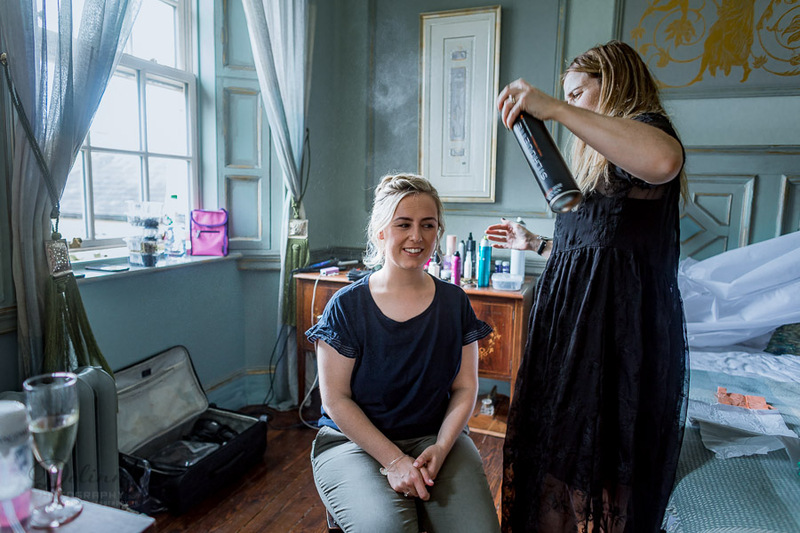 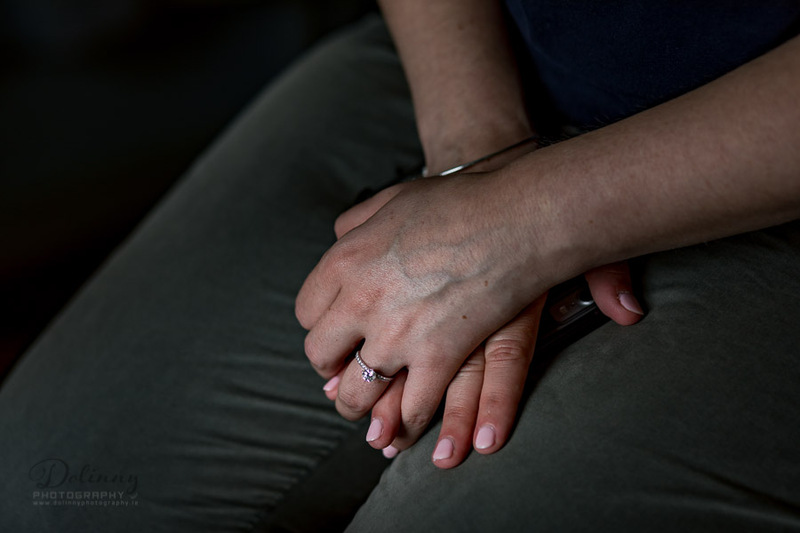 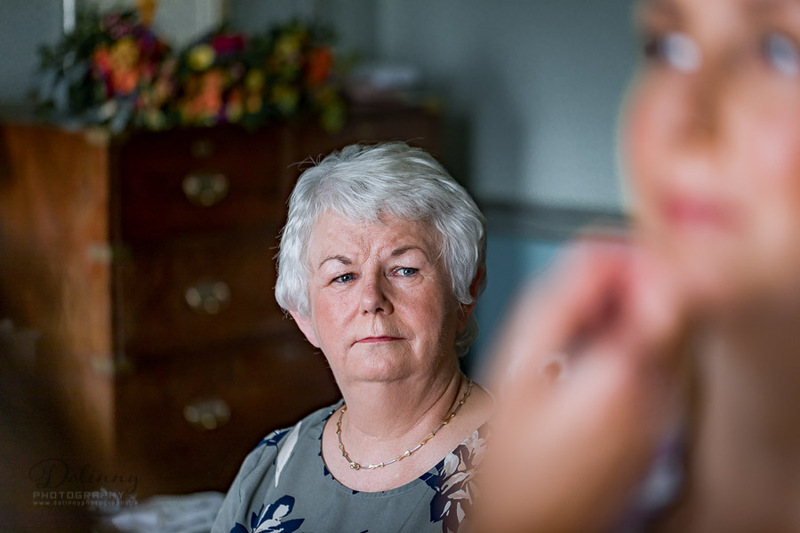 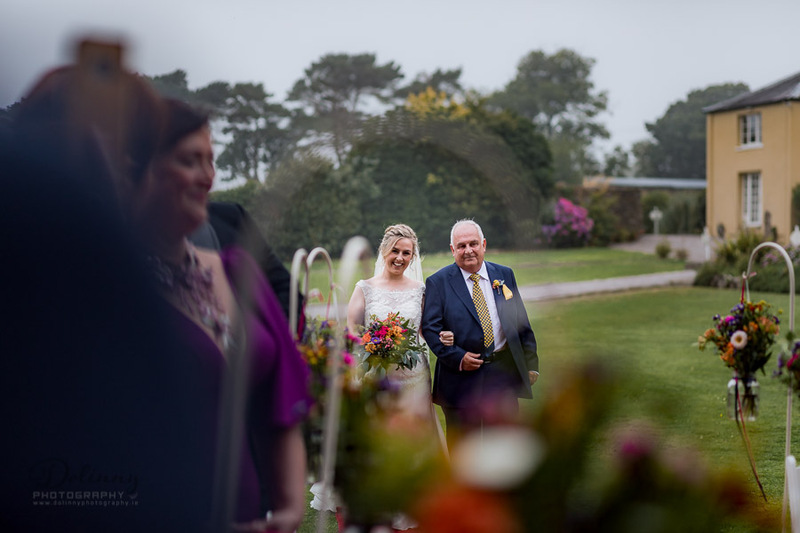 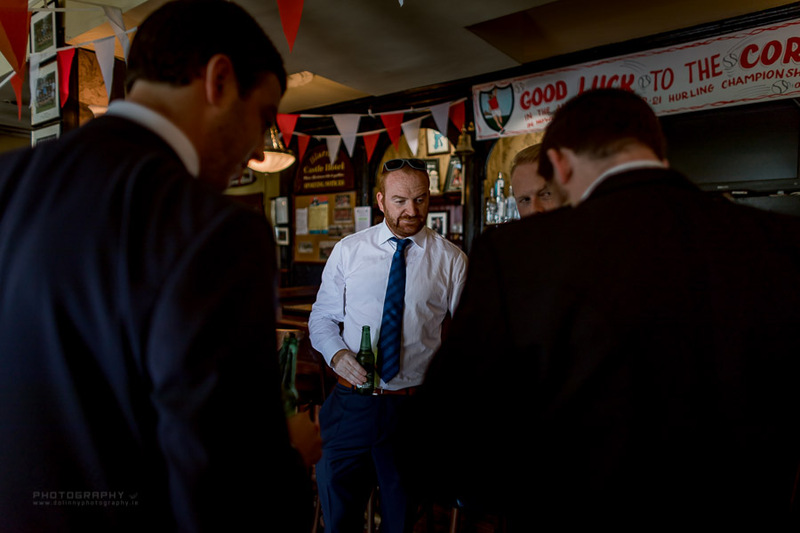 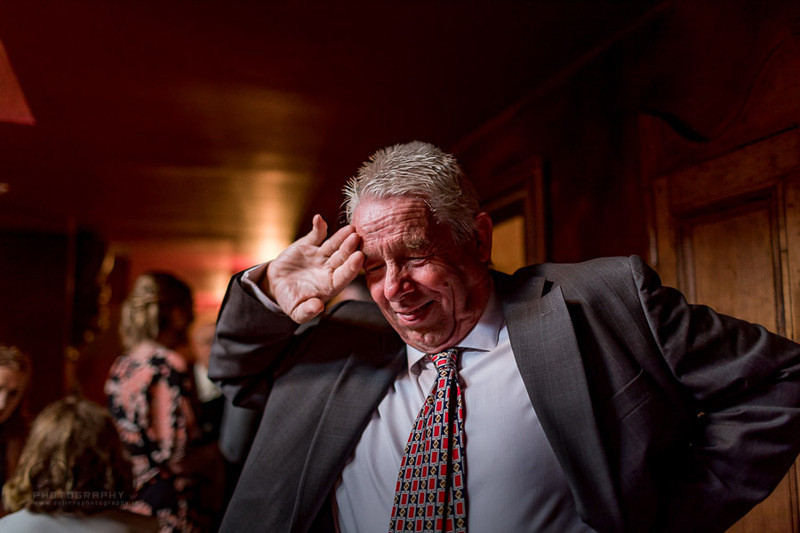 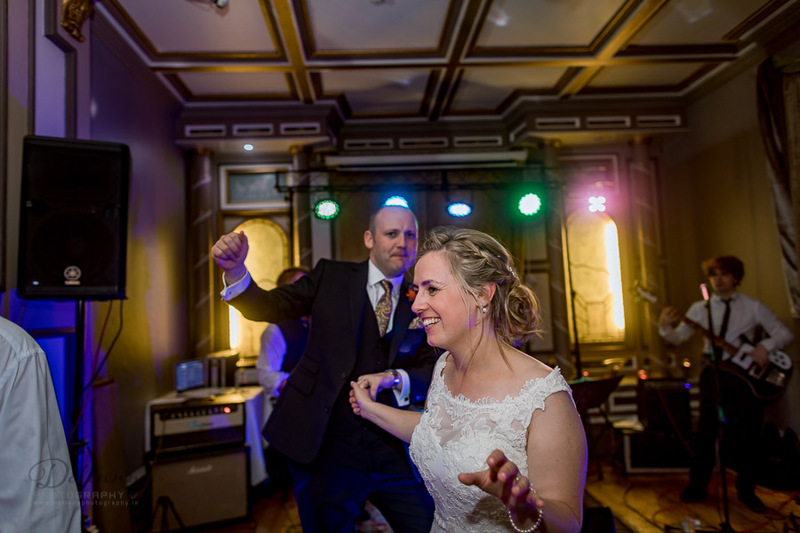 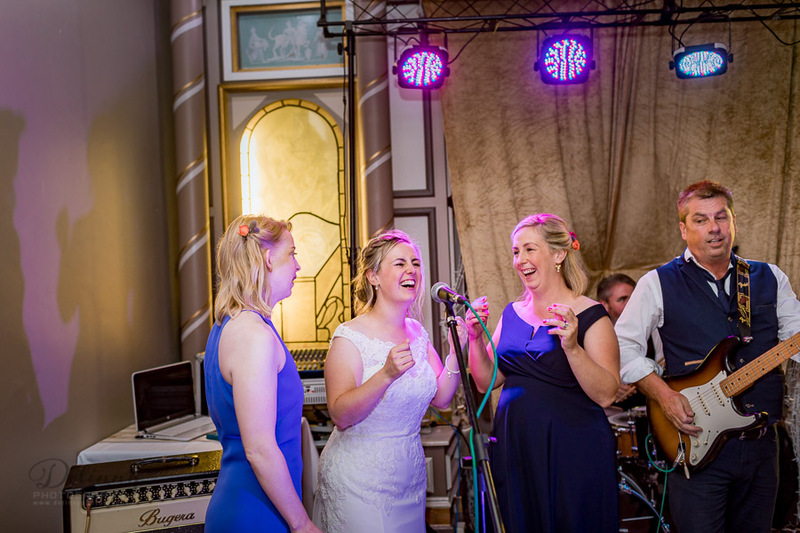 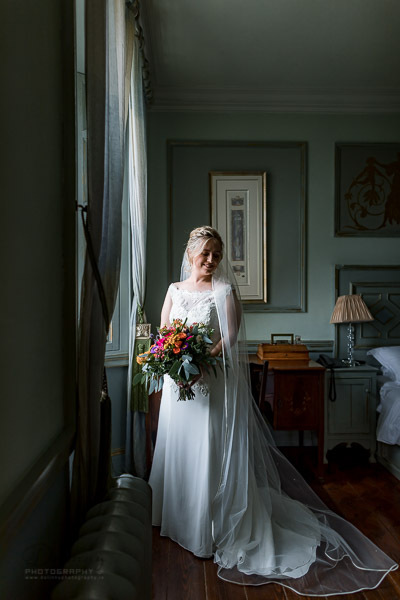 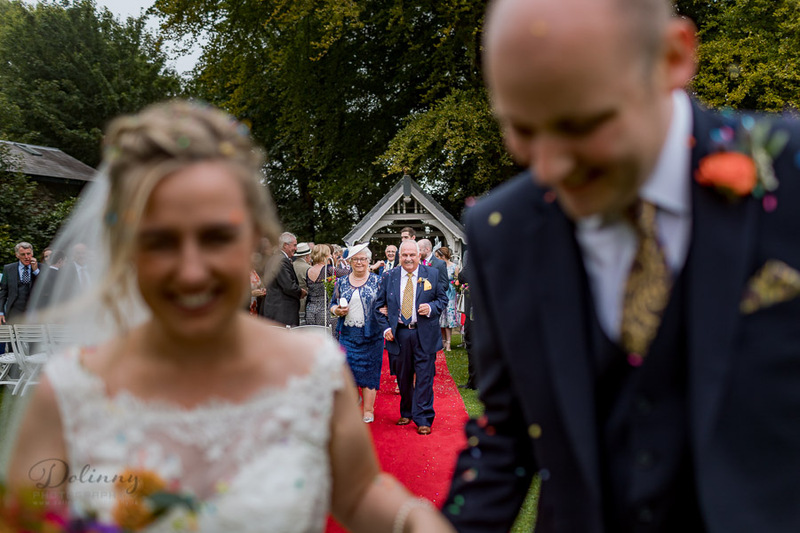 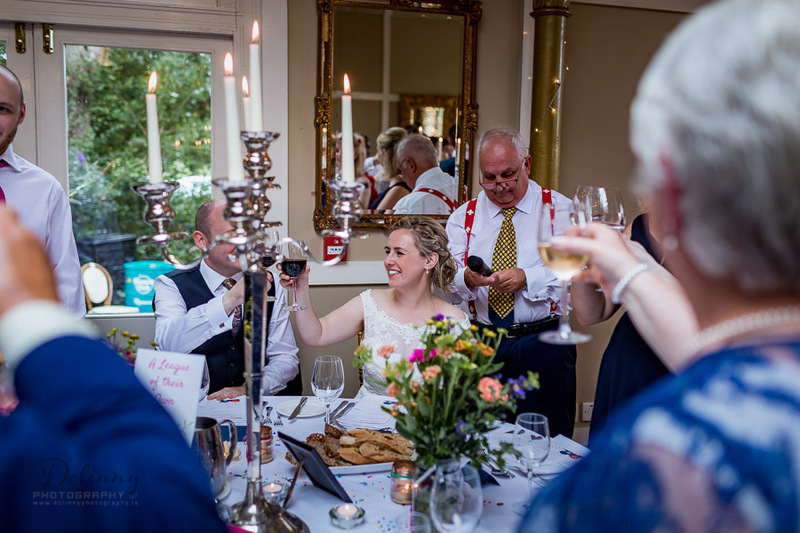 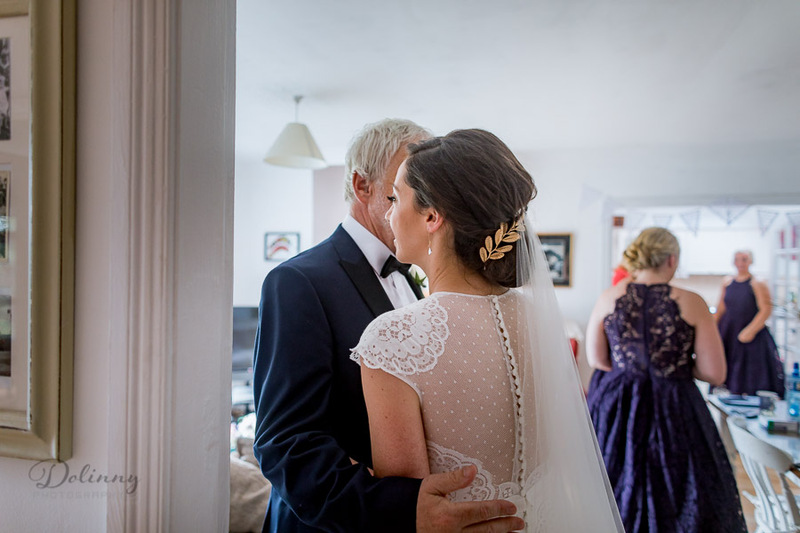 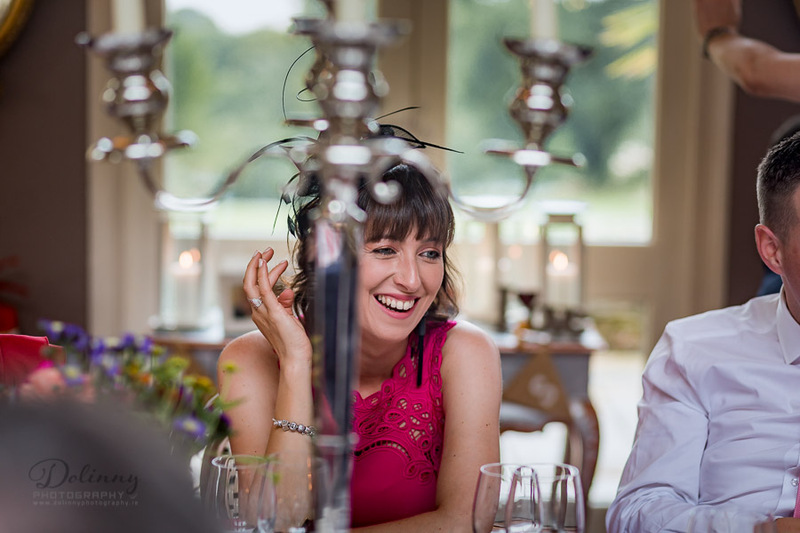 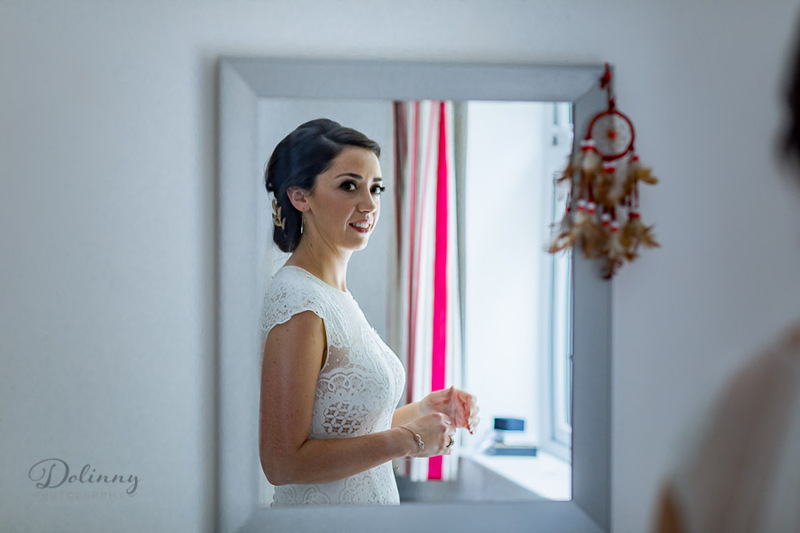 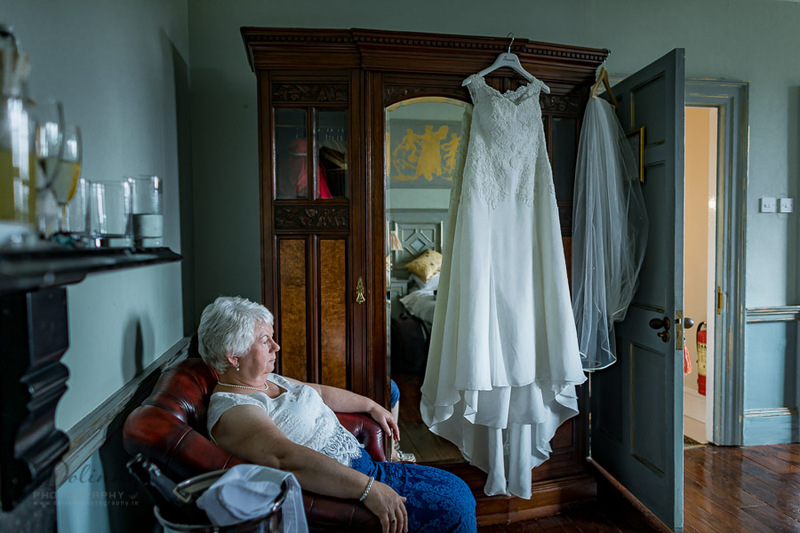 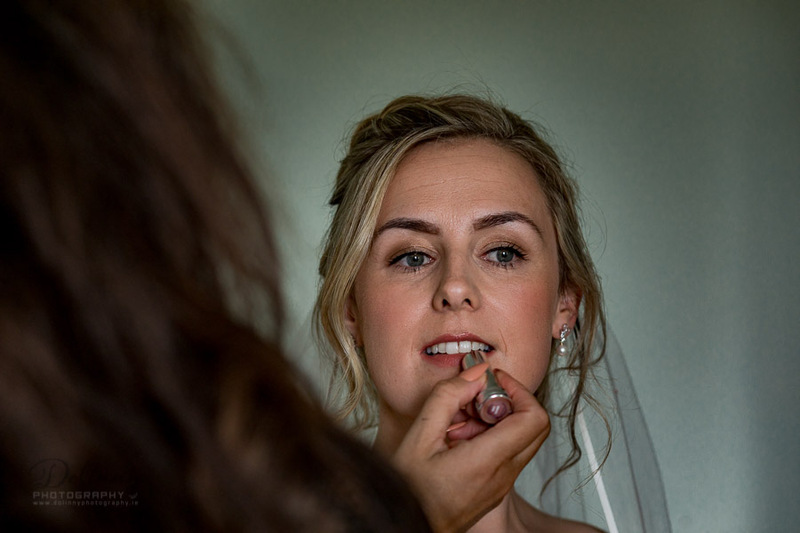 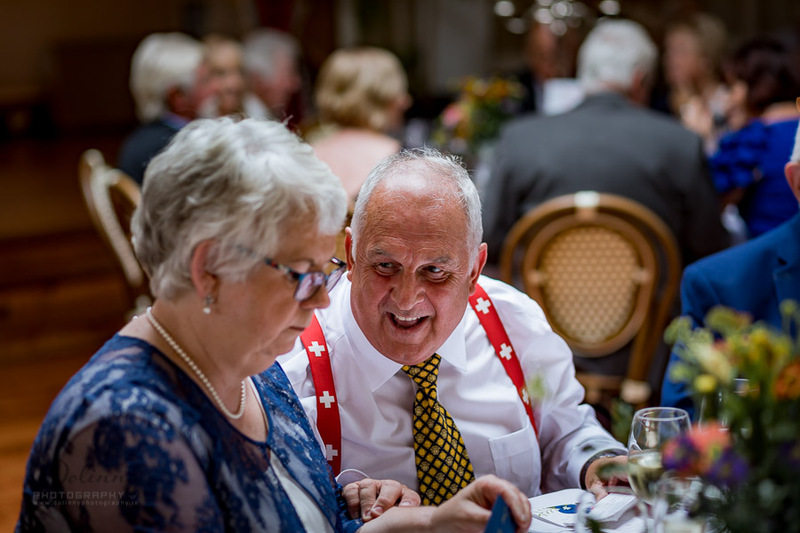 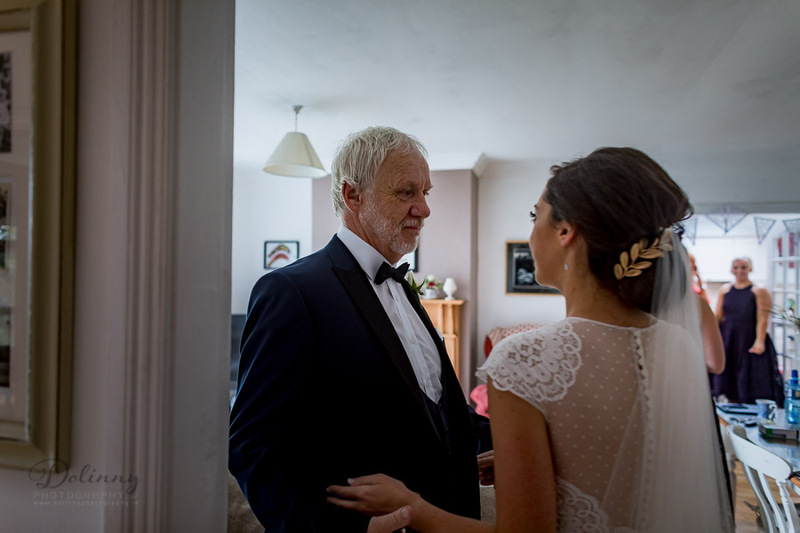 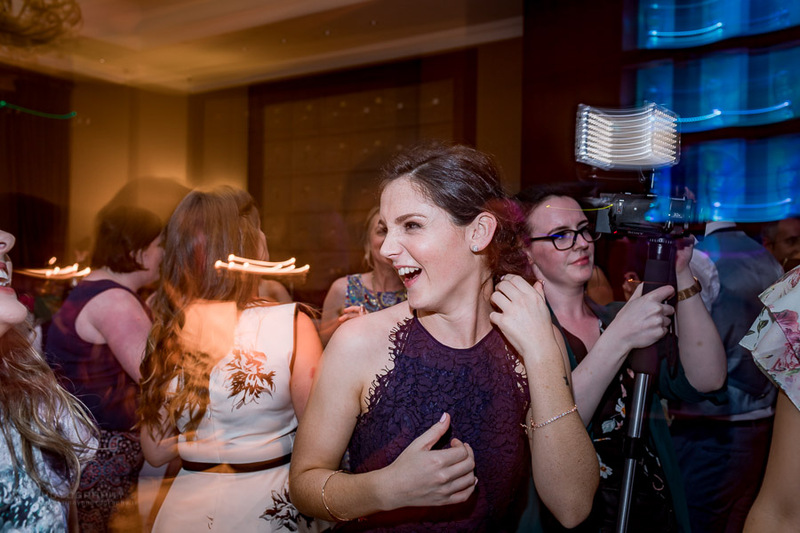 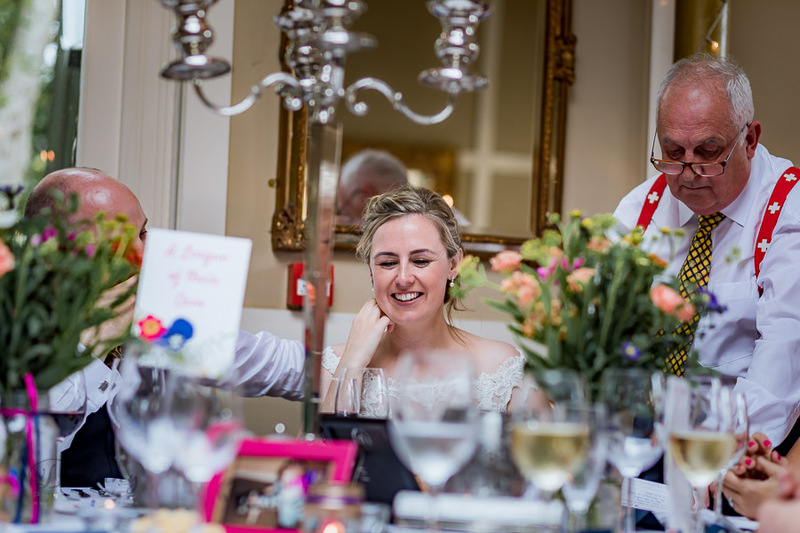 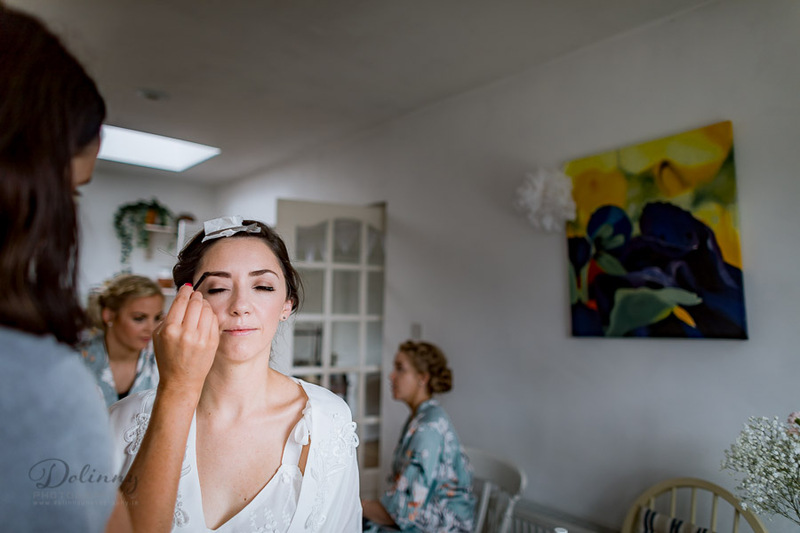 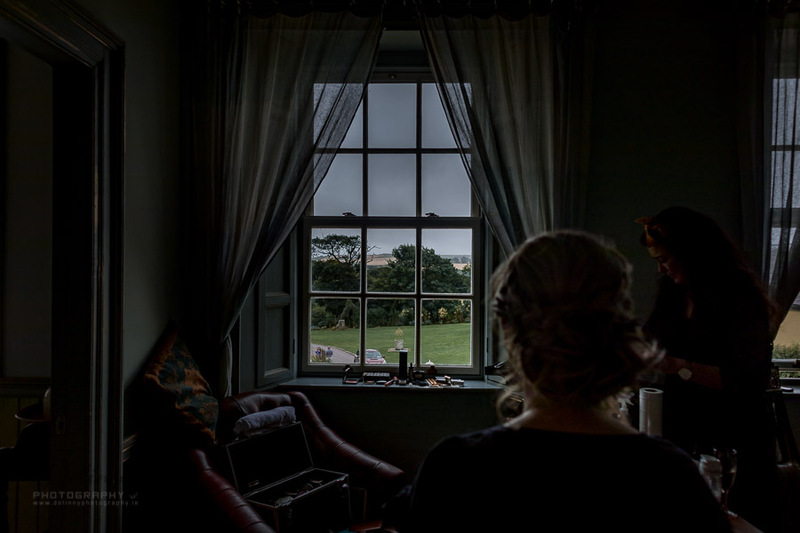 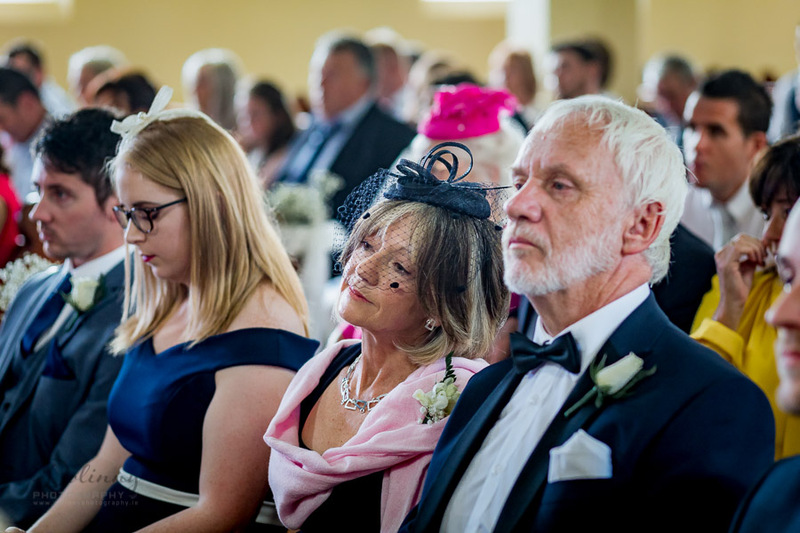 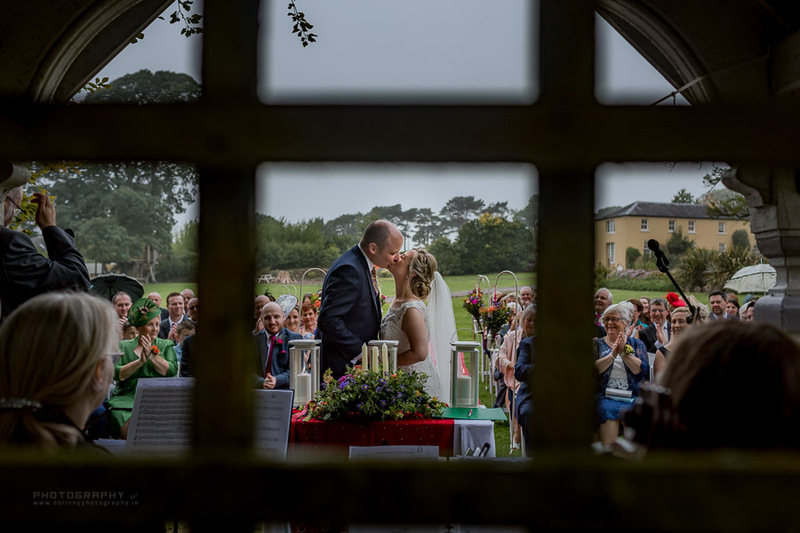 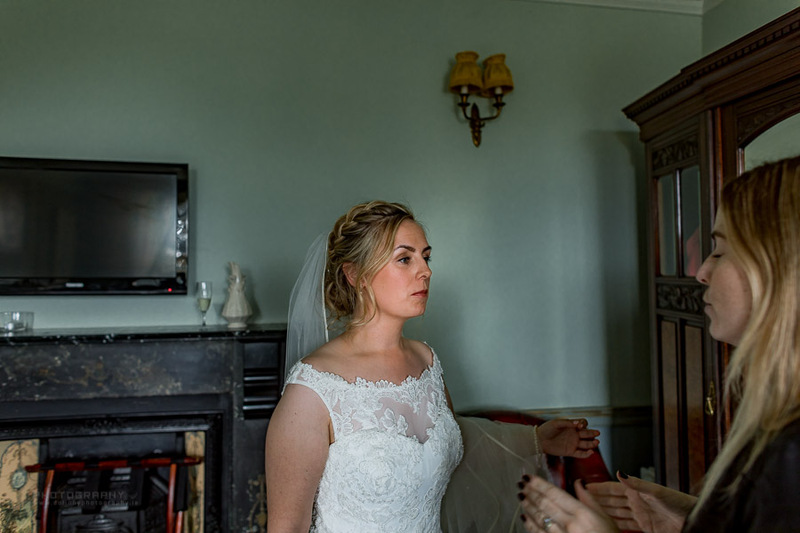 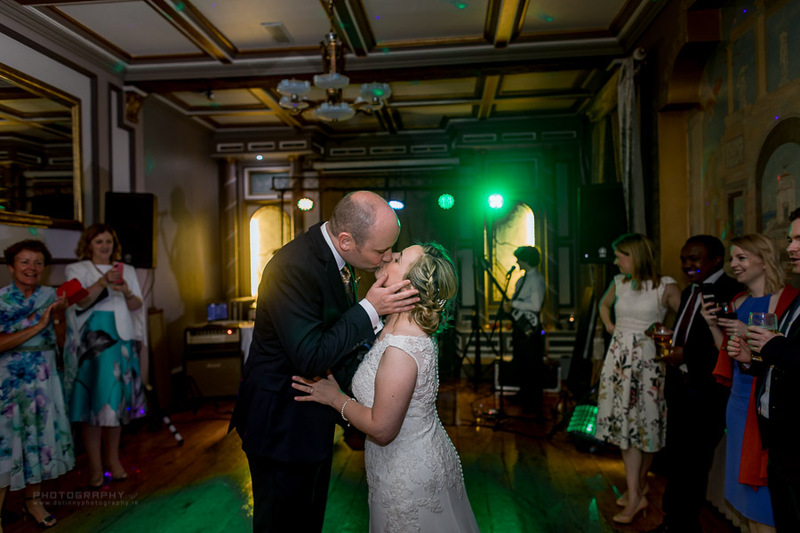 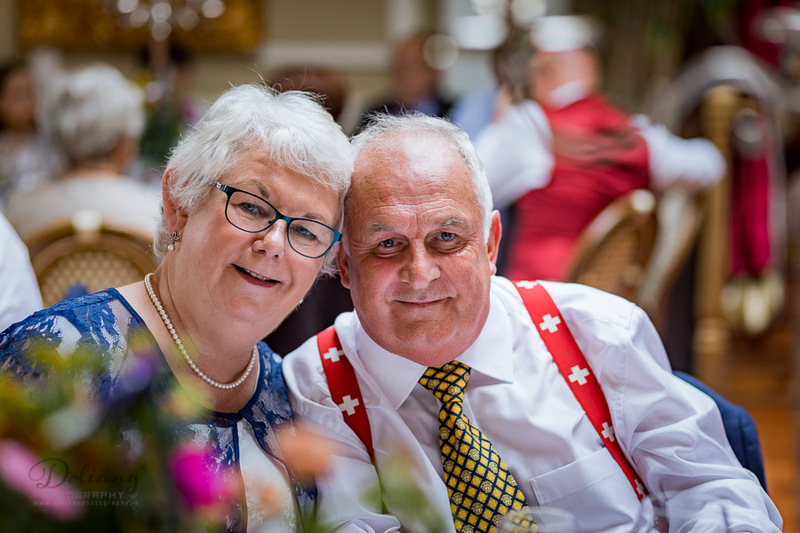 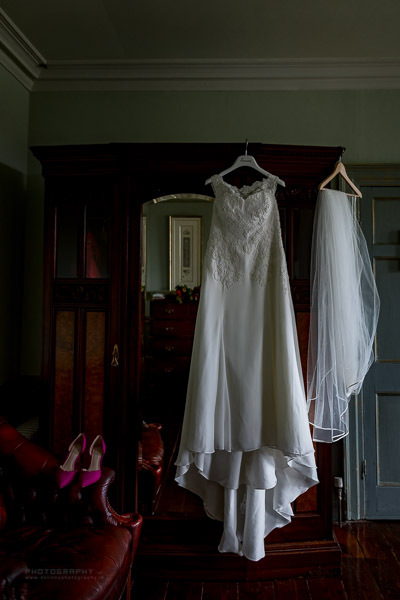 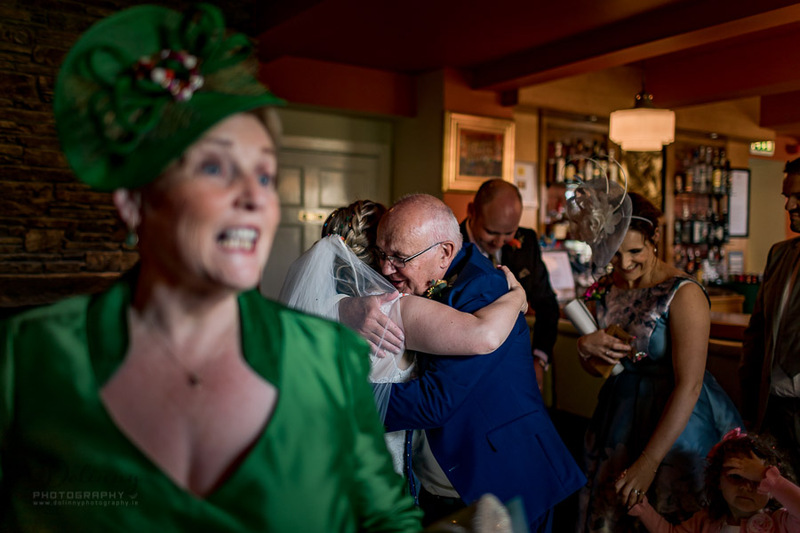 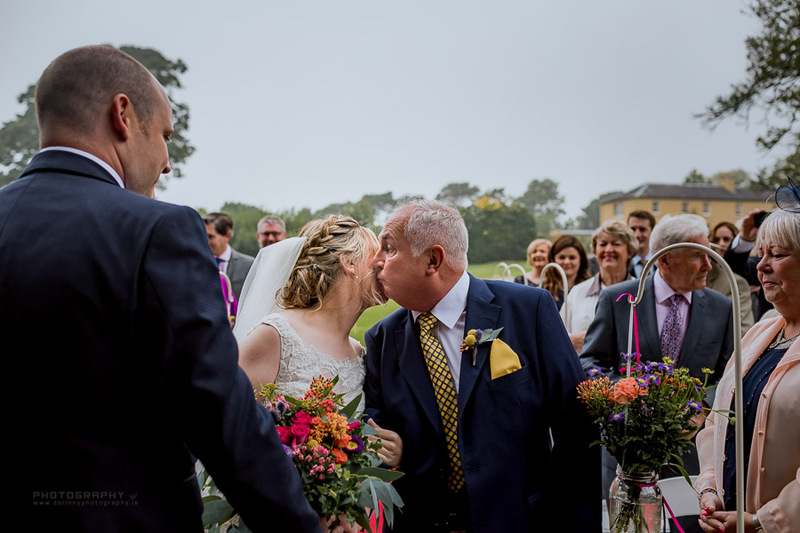 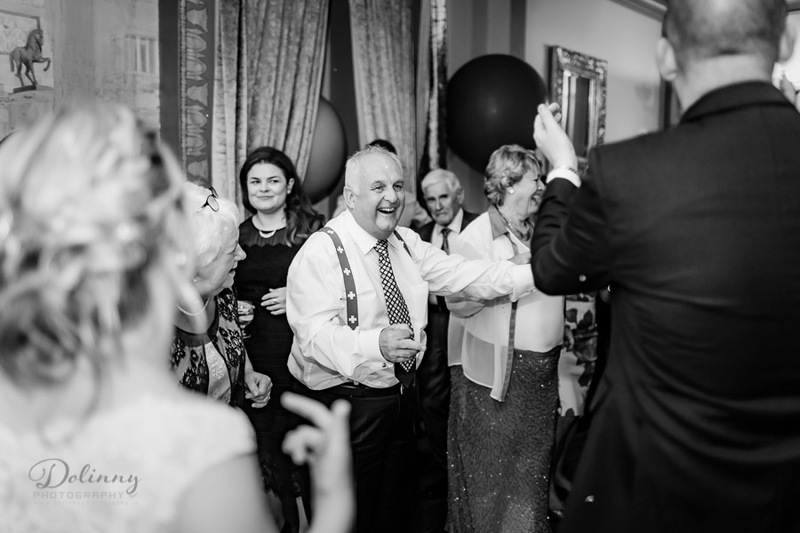 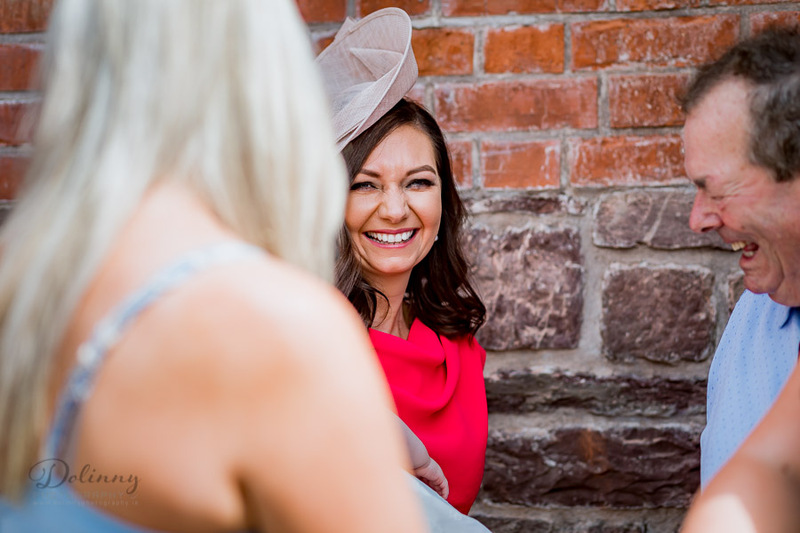 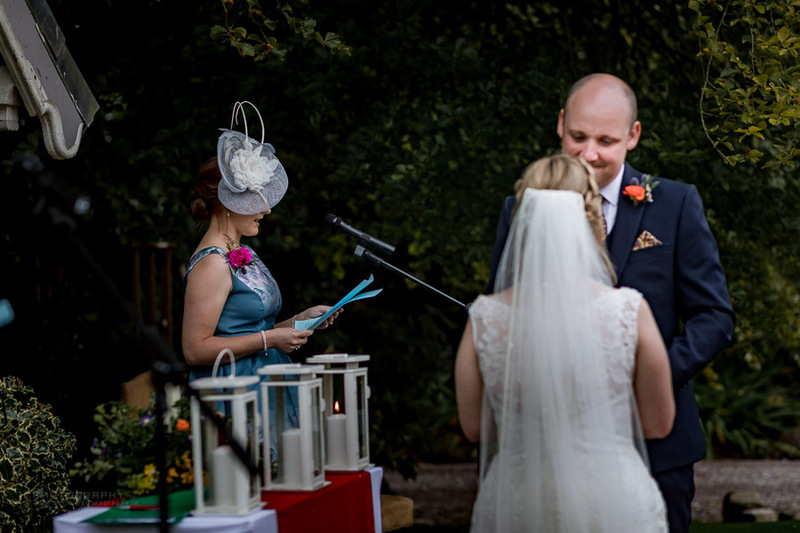 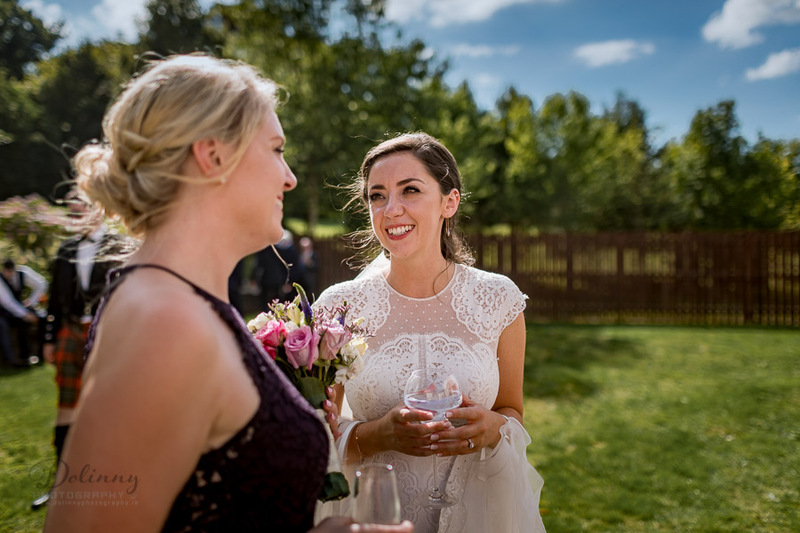 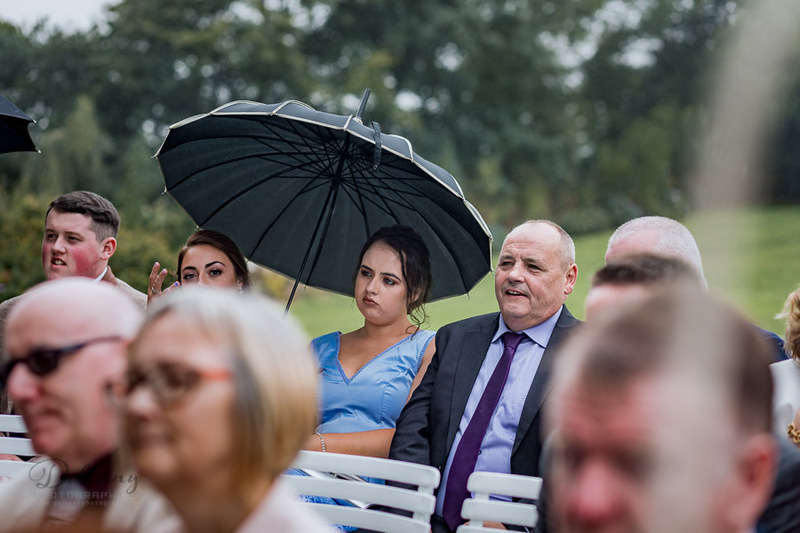 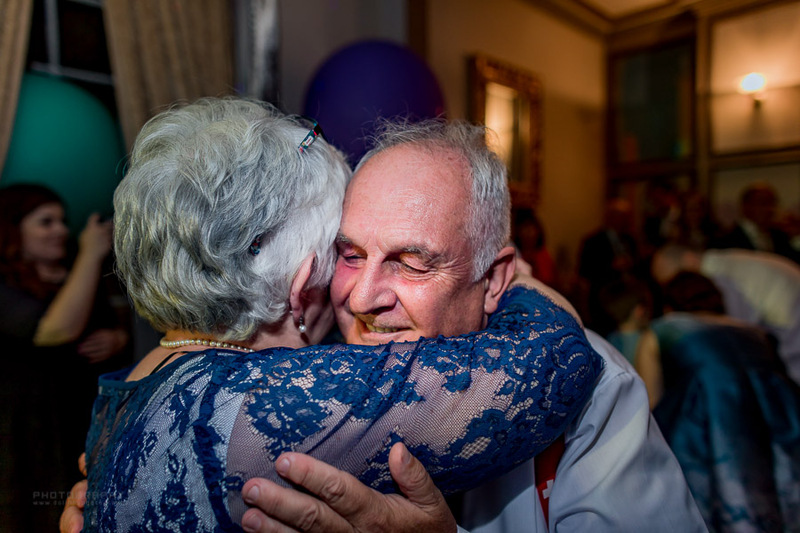 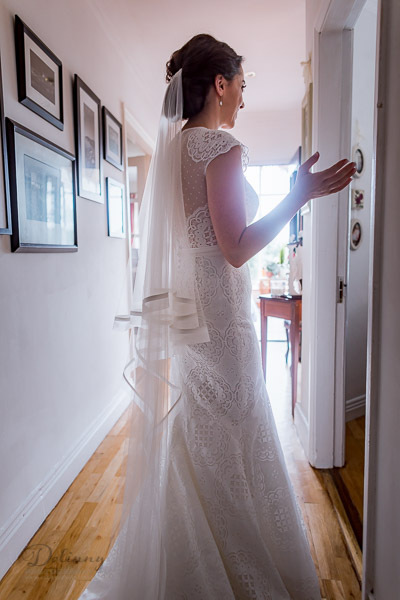 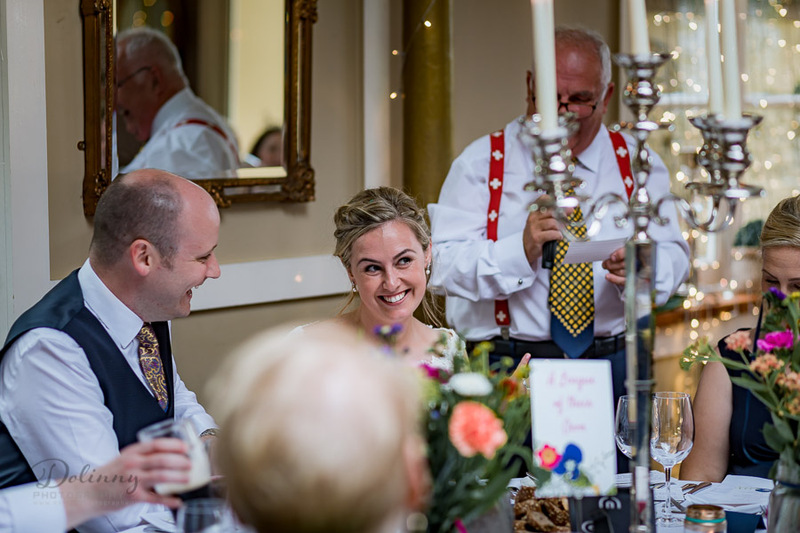 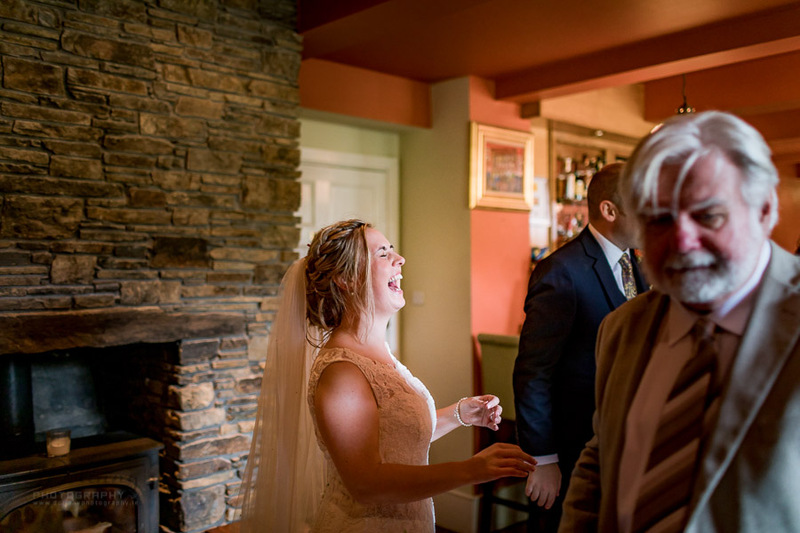 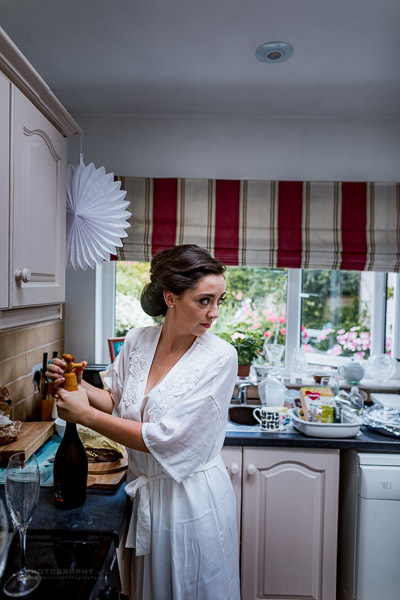 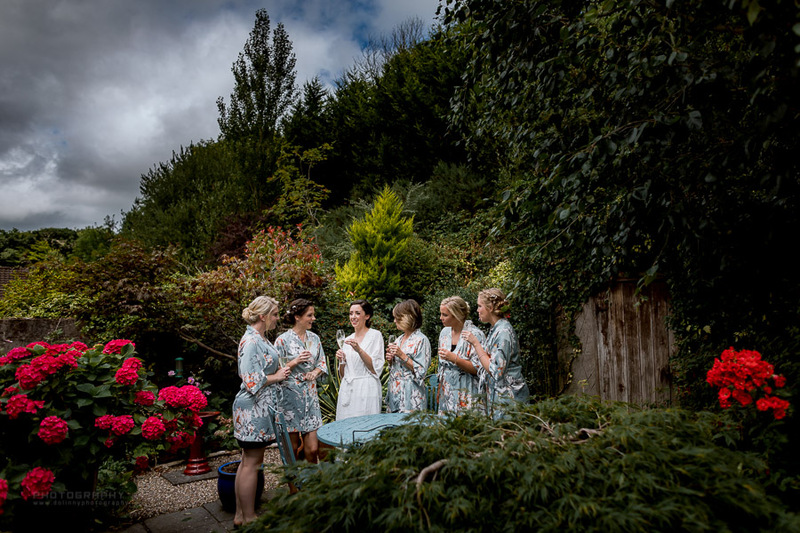 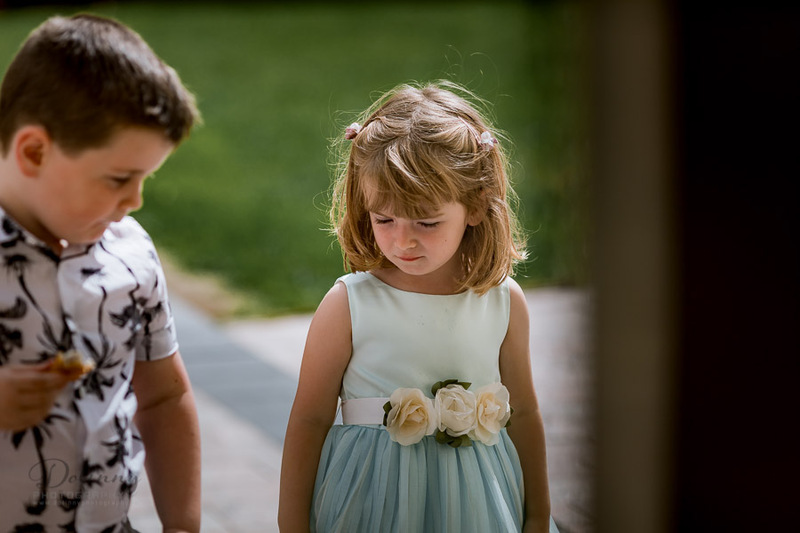 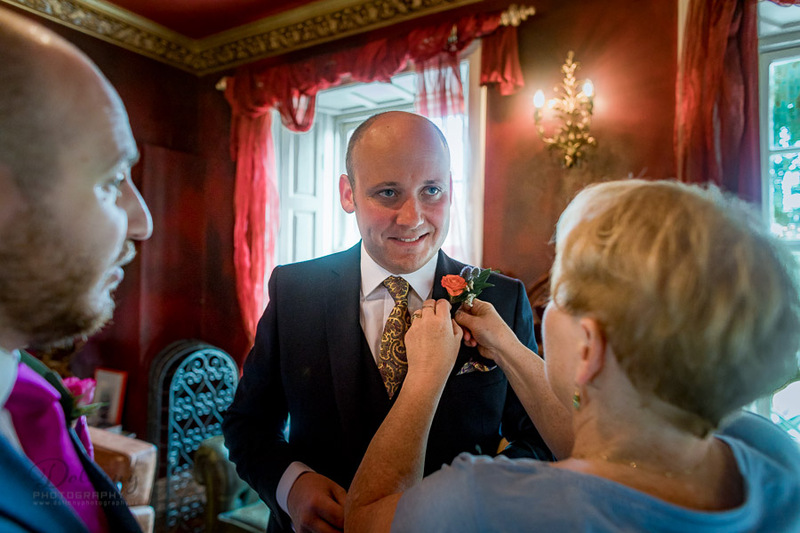 I was able work at wedding reportage from the day, so easy beaucose Niamh and Ray were so amazing. 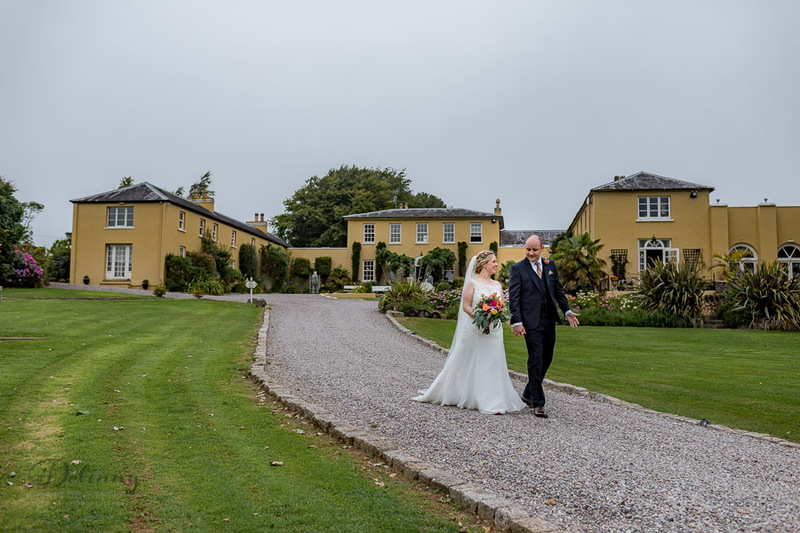 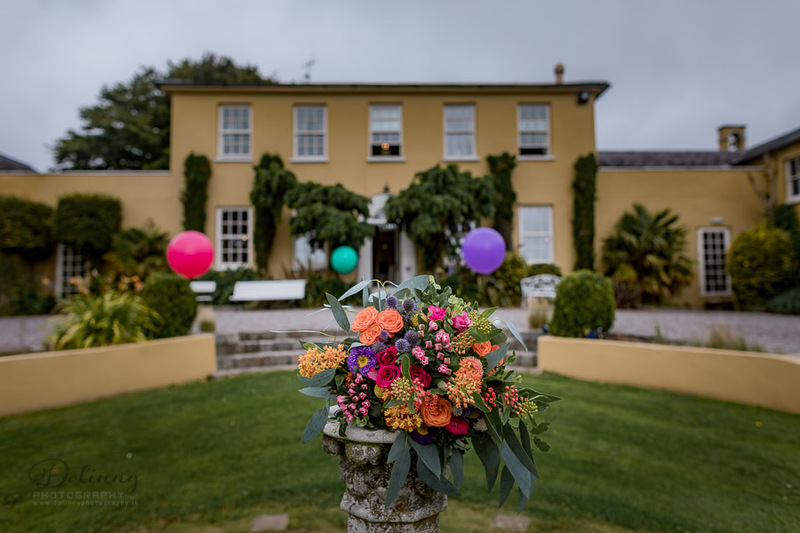 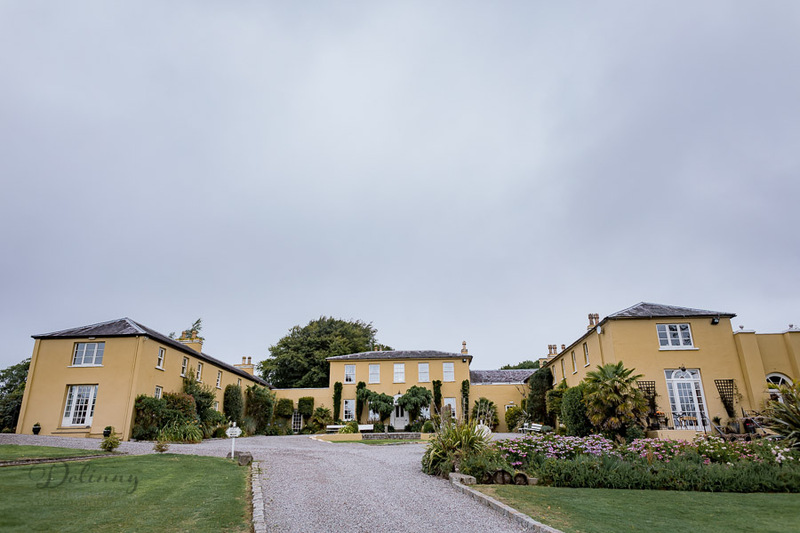 Set within a walled garden with 10 foot-high stone walls, security gates and 40 acres of woodland and lawns, this 18th Century luxury Cork country mansion brings back old-world opulence and personal service in a modern and totally private way. 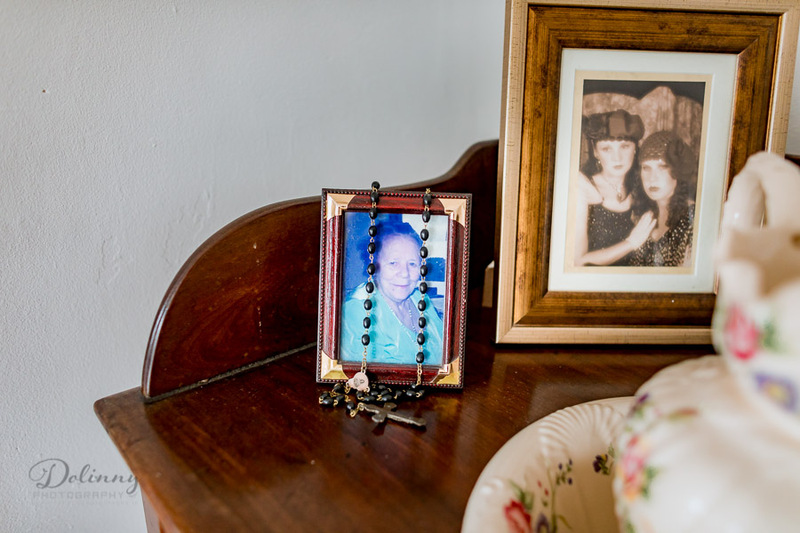 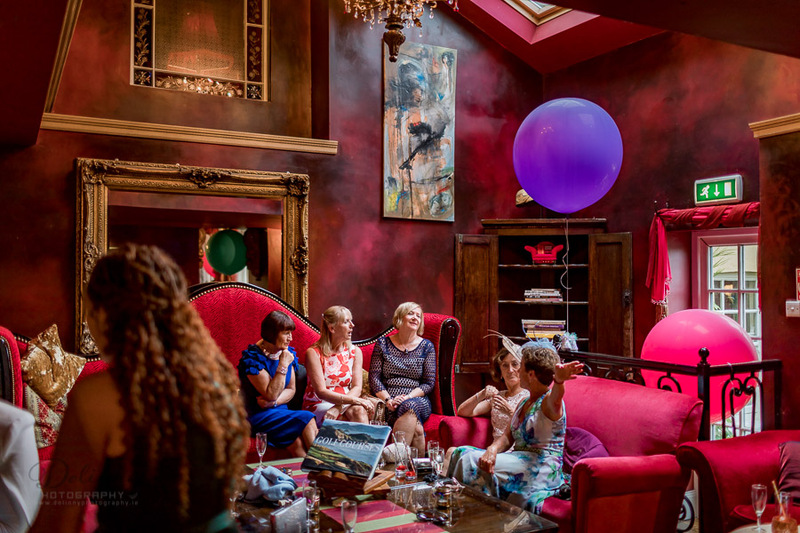 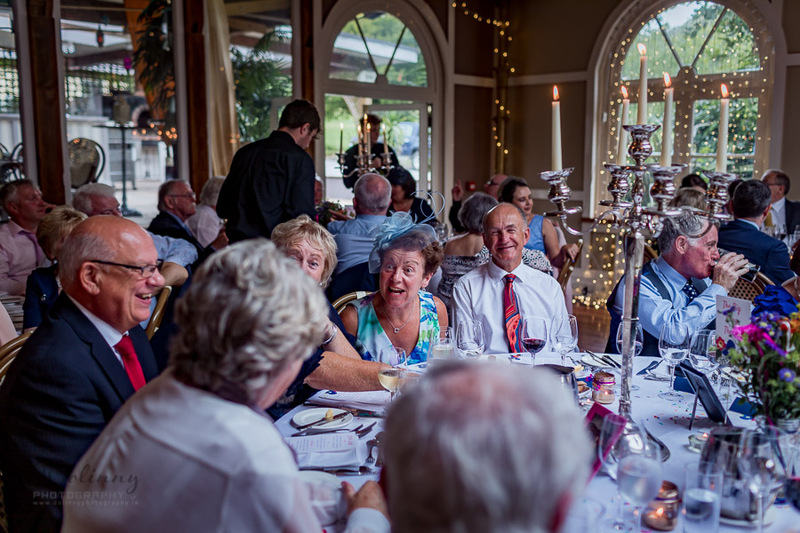 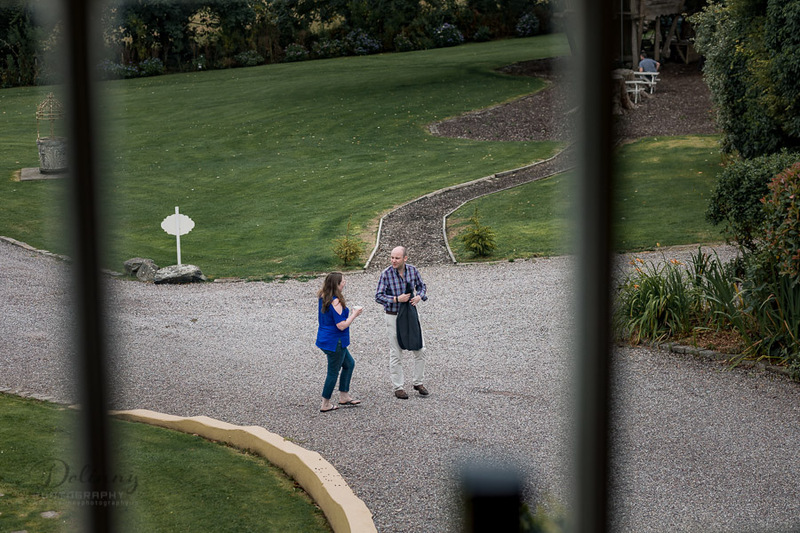 Our exclusive estate offers all of the luxuries you would expect in any five-star setting, but we do not have the downsides of a hotel or guesthouse – sharing with people you do not know. 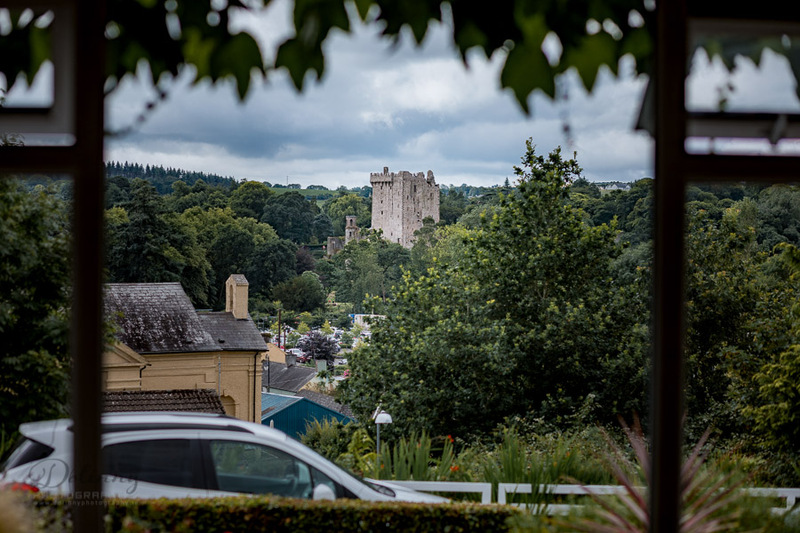 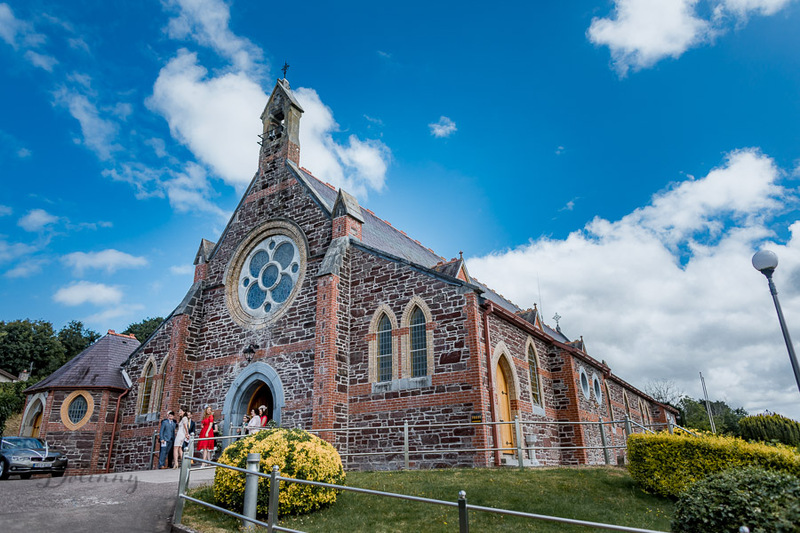 And one of our key benefits is that we are on the doorstep of one of Ireland’s premier tourist towns – Kinsale. 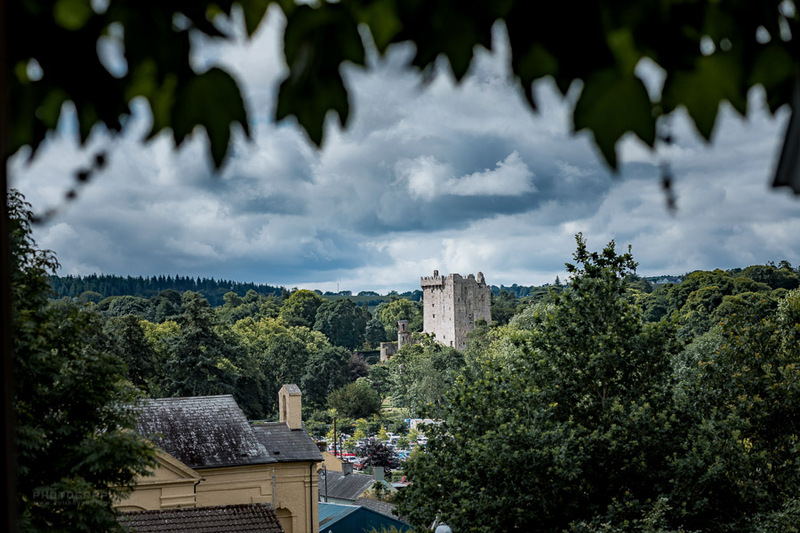 It is renowned for its stunning harbour, famous forts and architectural gems, nestled between hills and shoreline, a maze of narrow streets reflecting its historic backstory. 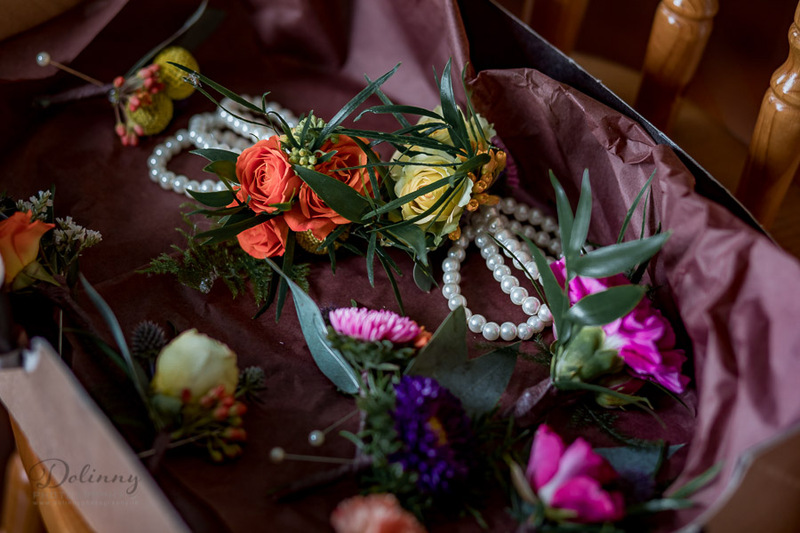 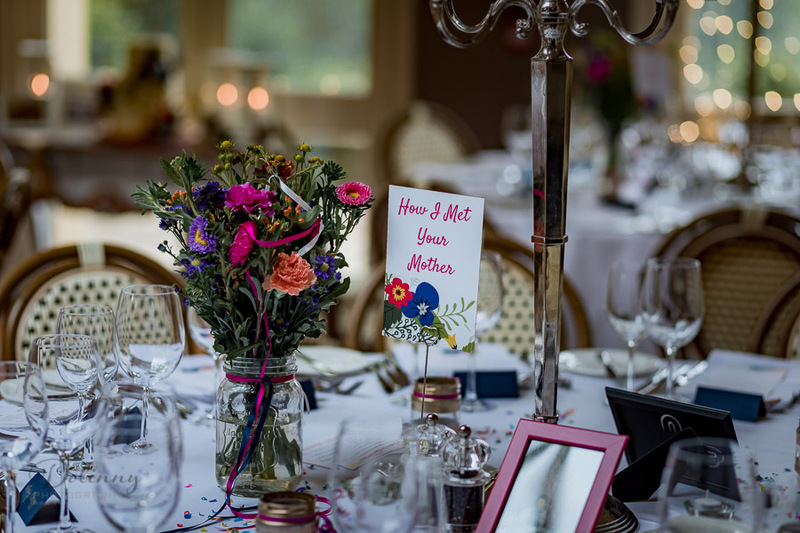 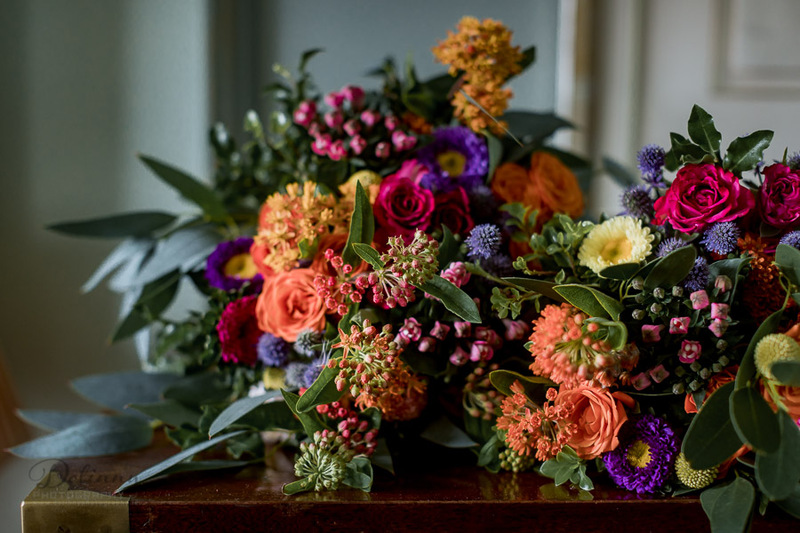 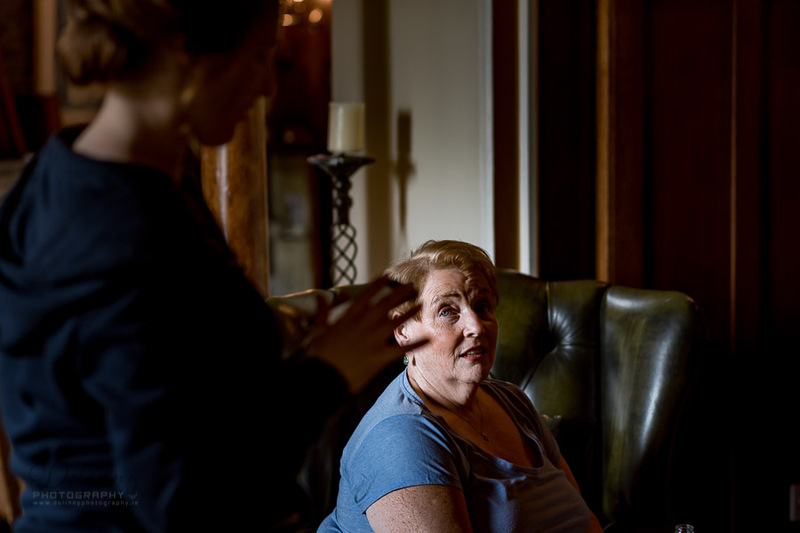 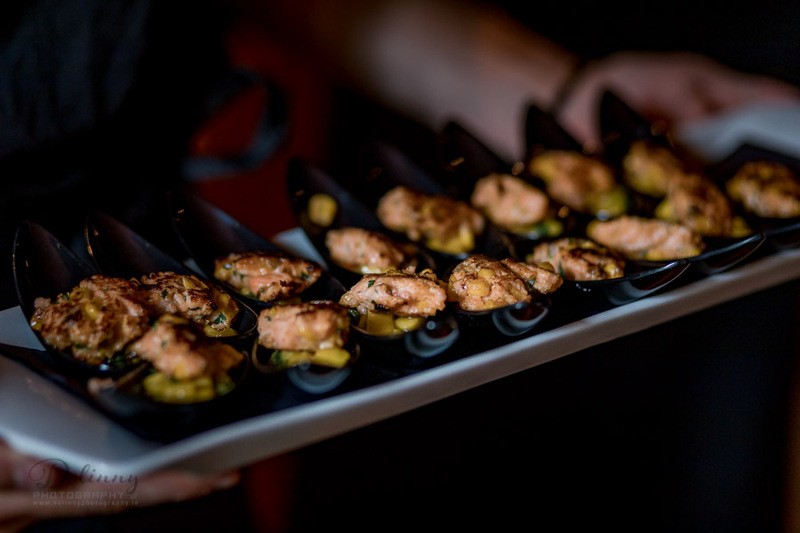 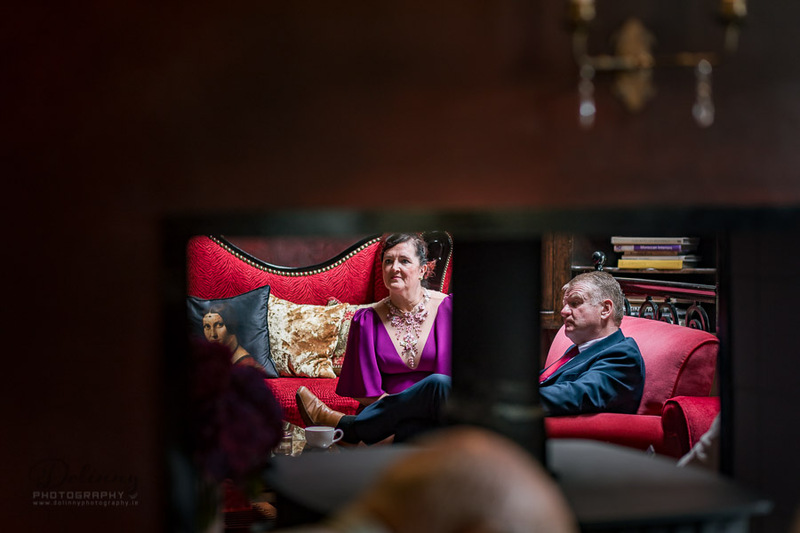 The devil is in the detail they say; and at Ballinacurra House we pride ourselves on a hands-on creative approach to clients needs for their exclusive event. 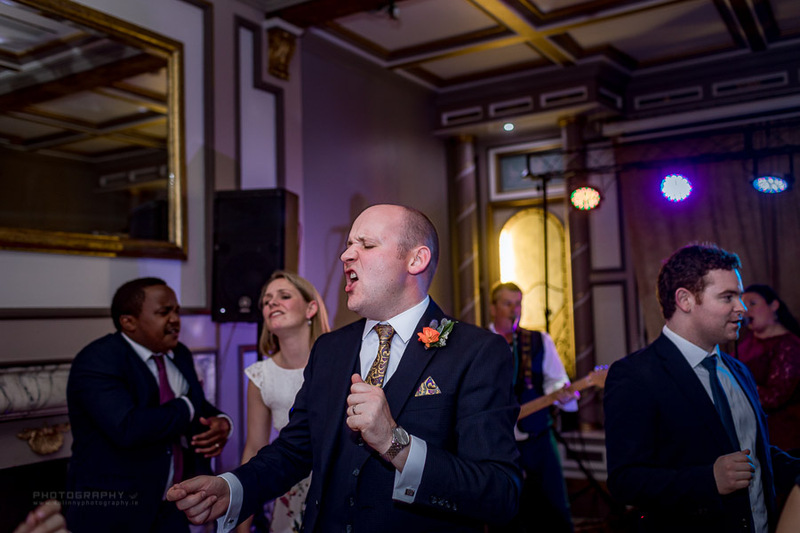 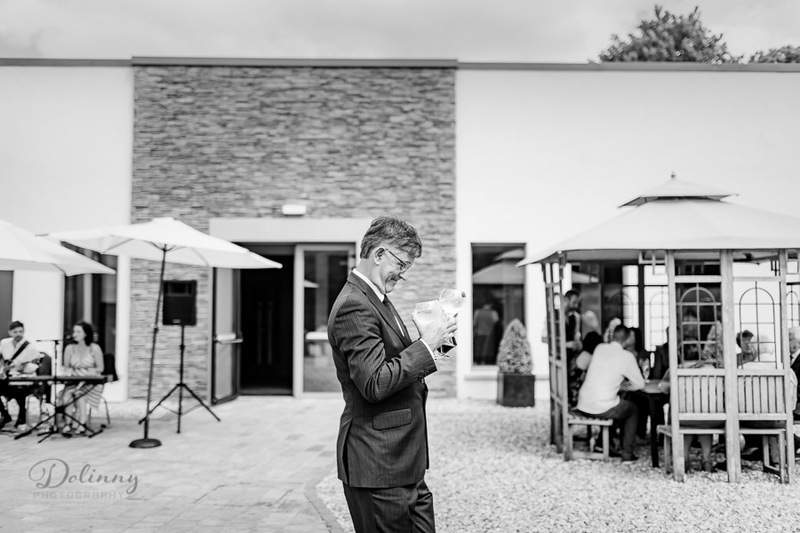 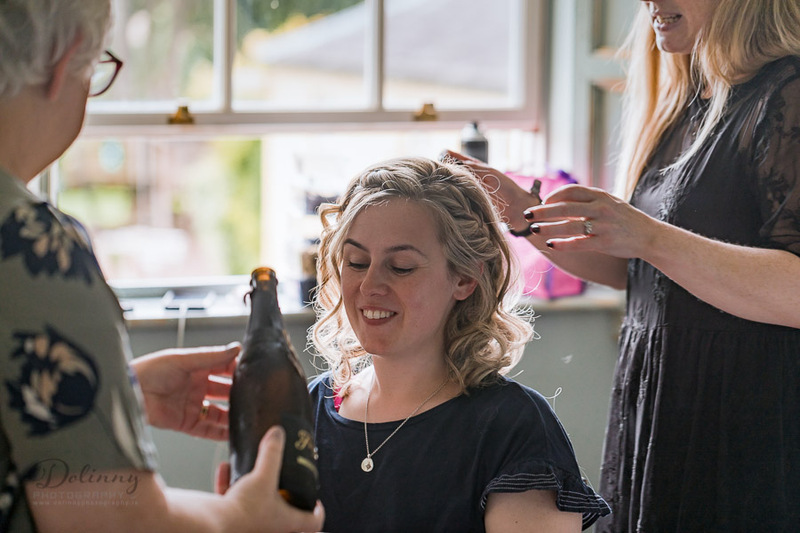 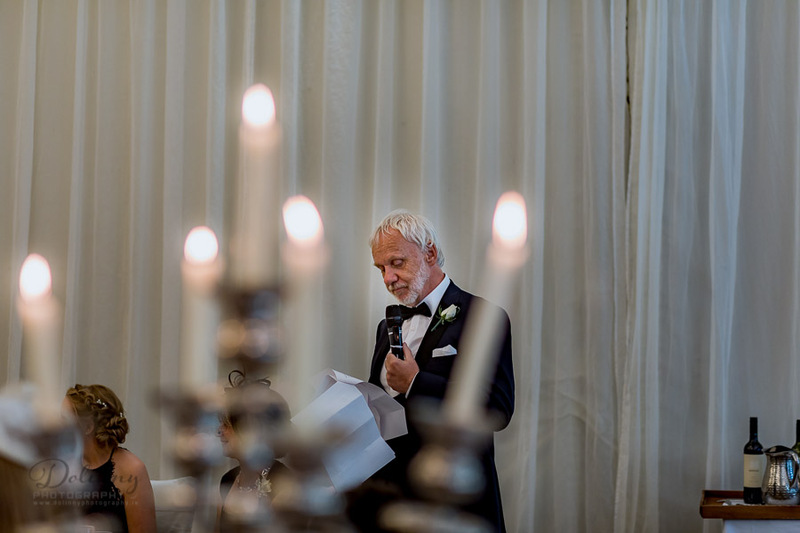 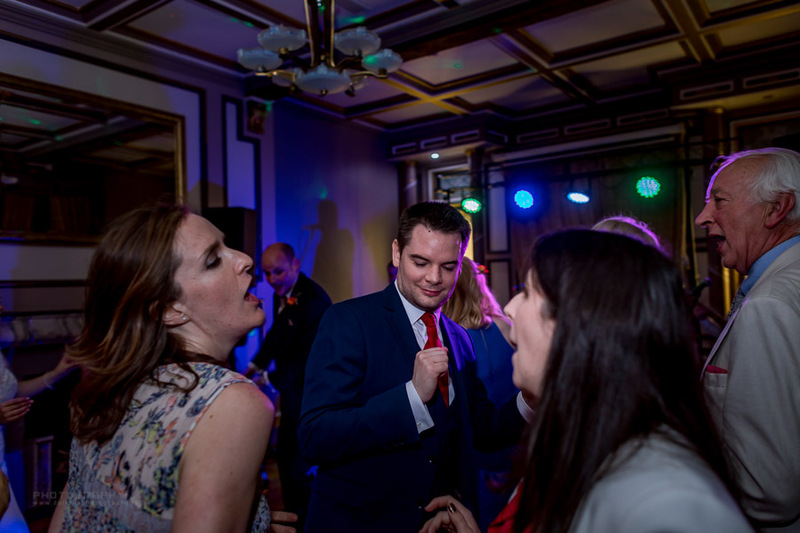 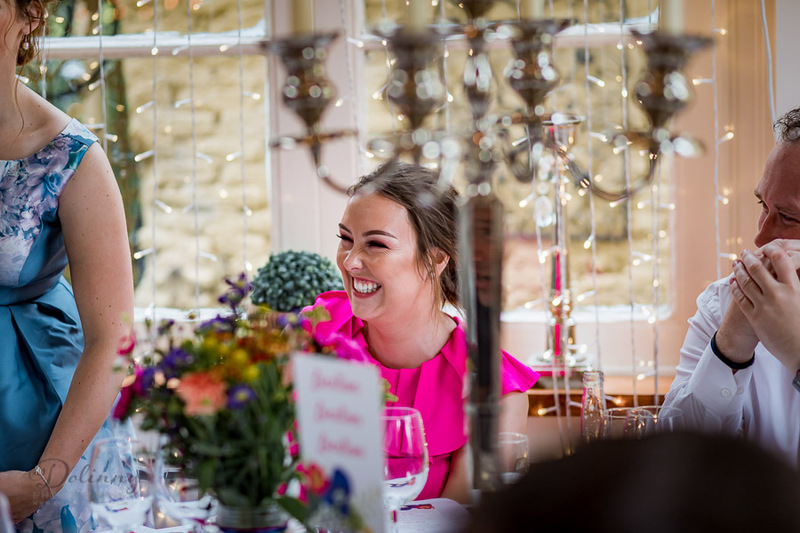 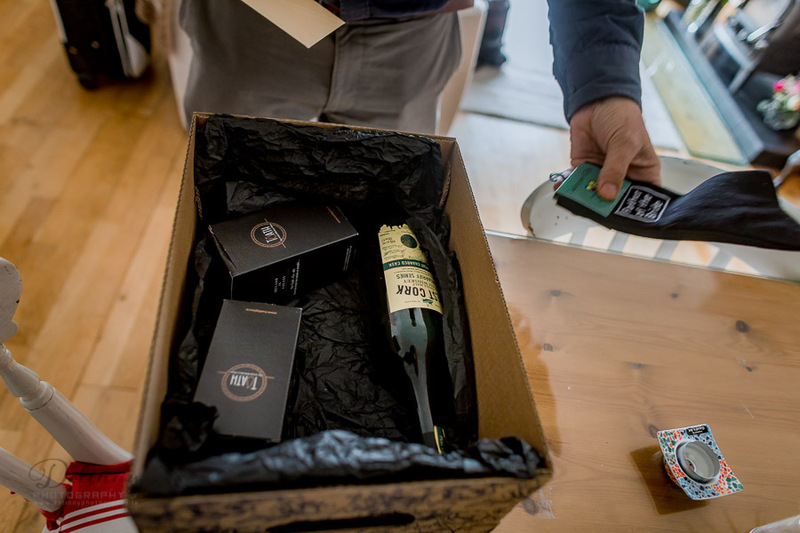 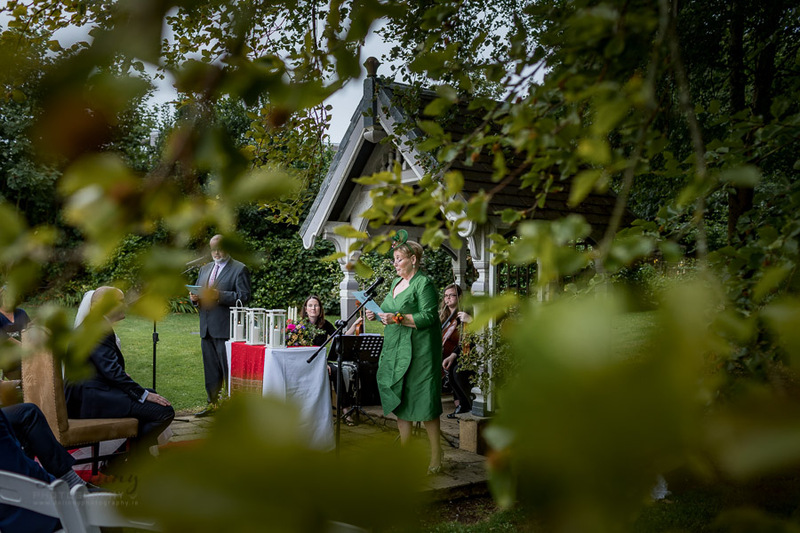 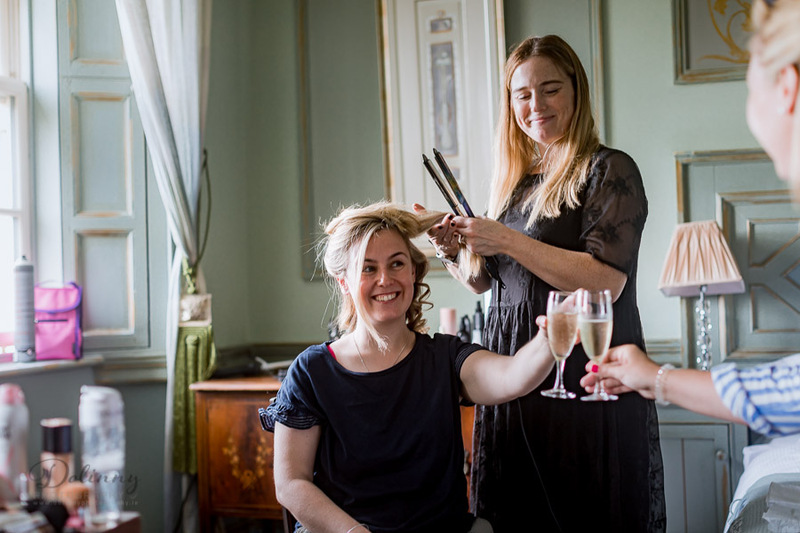 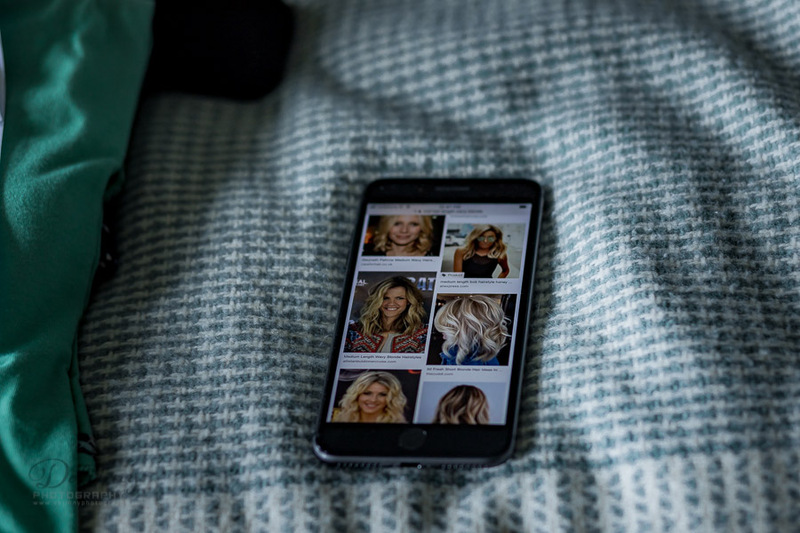 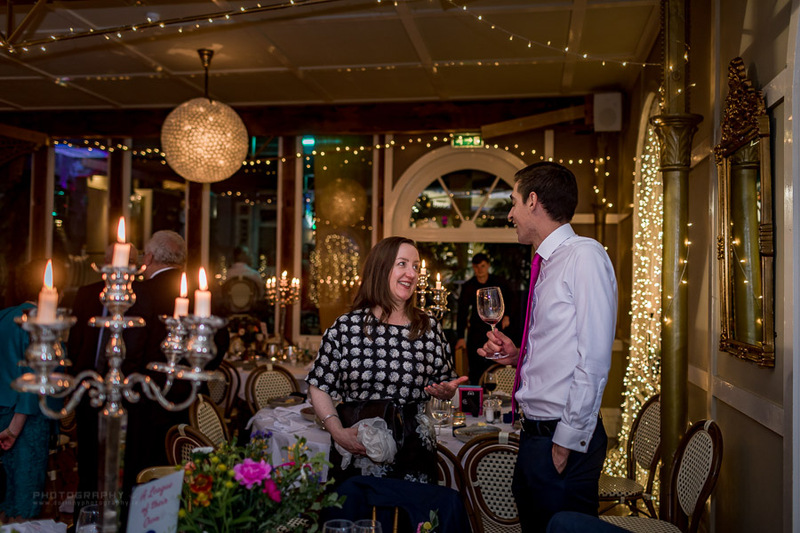 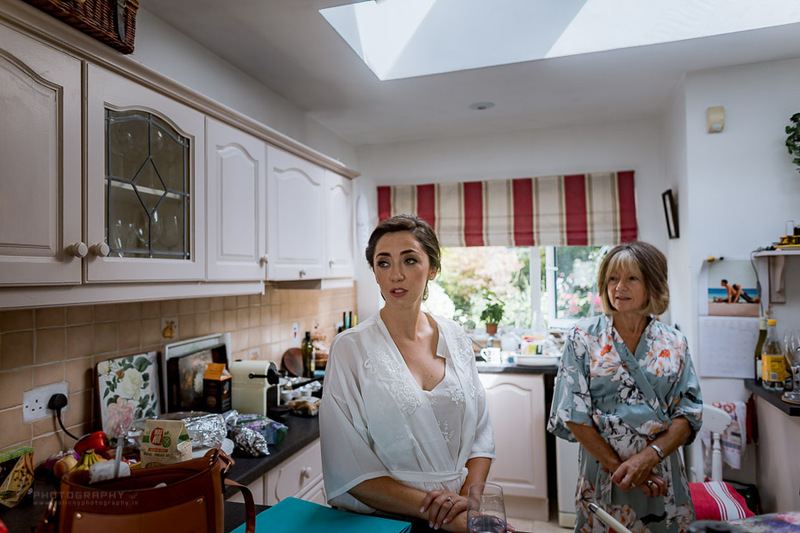 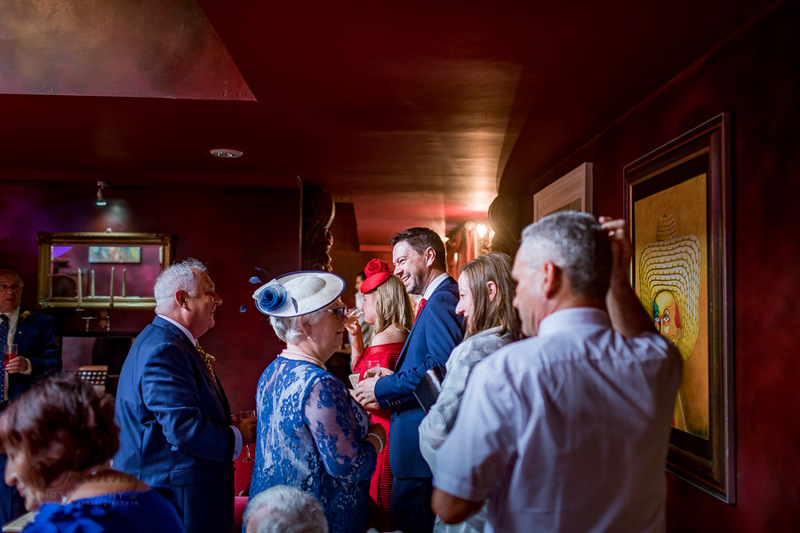 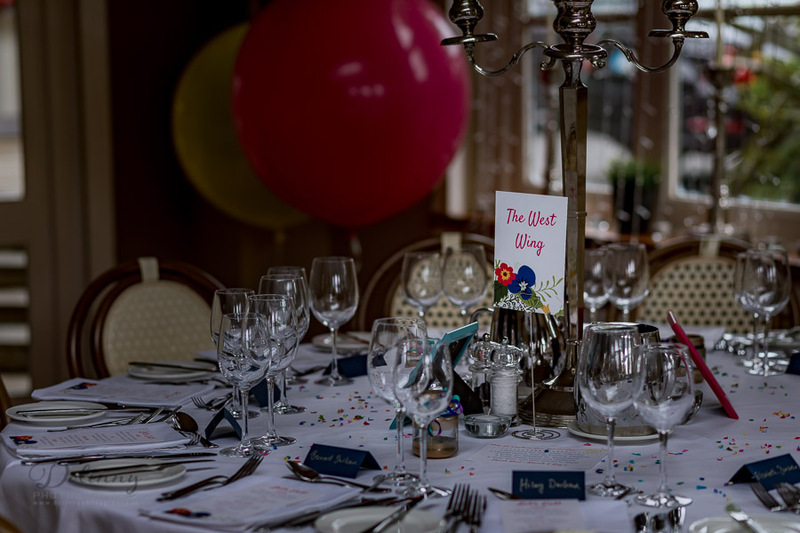 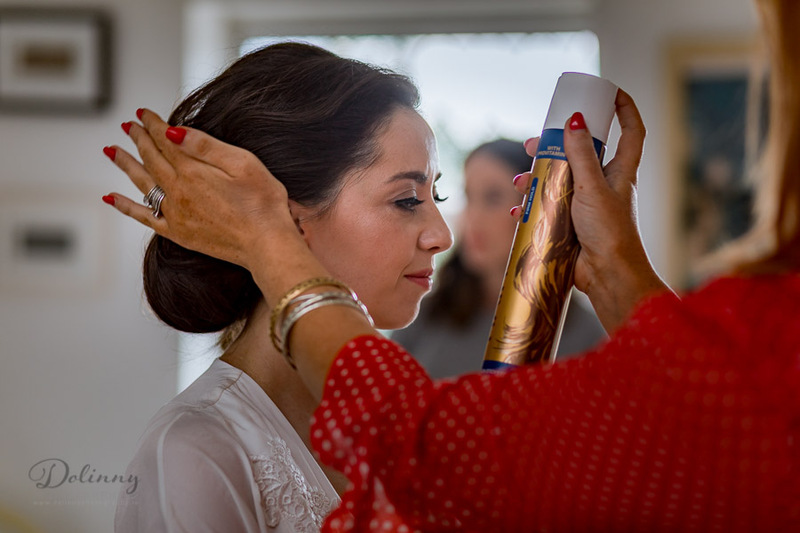 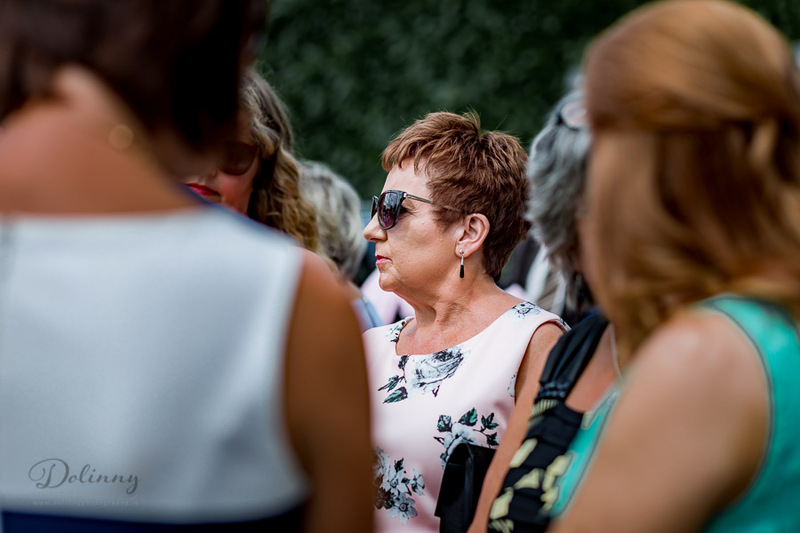 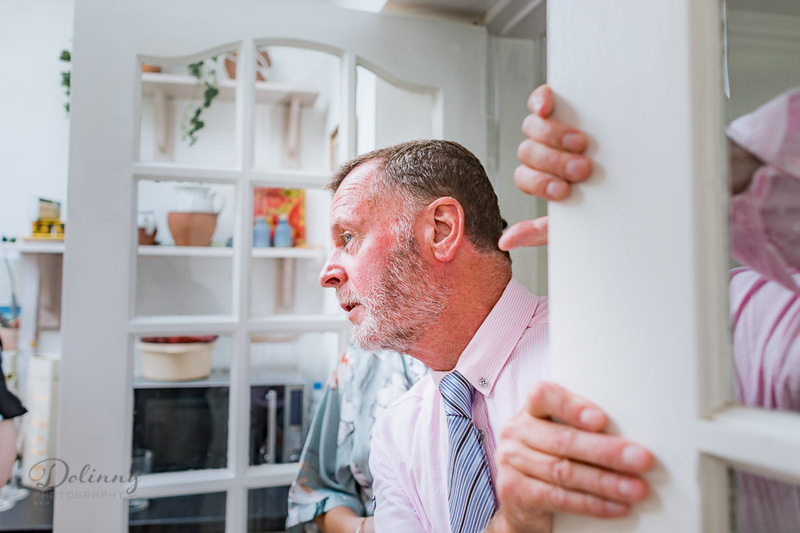 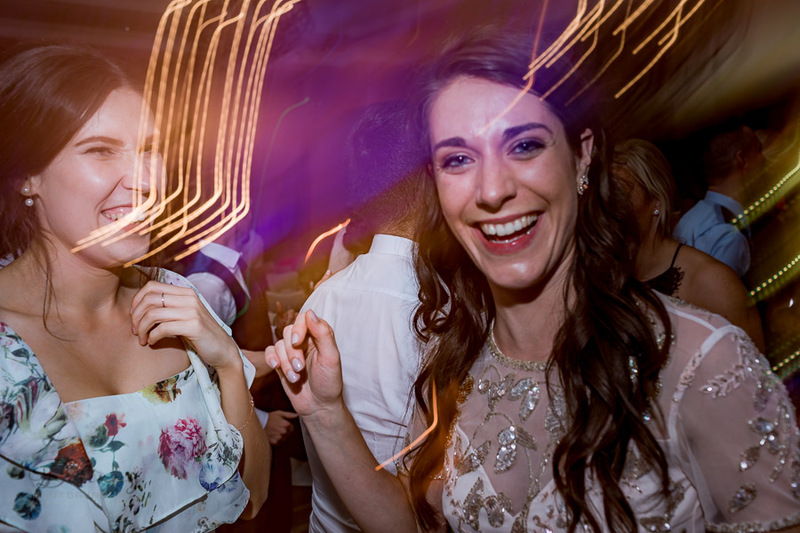 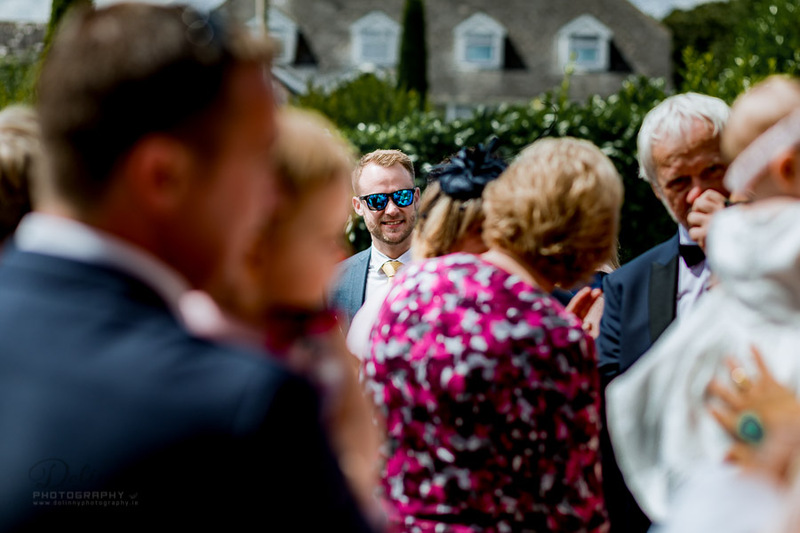 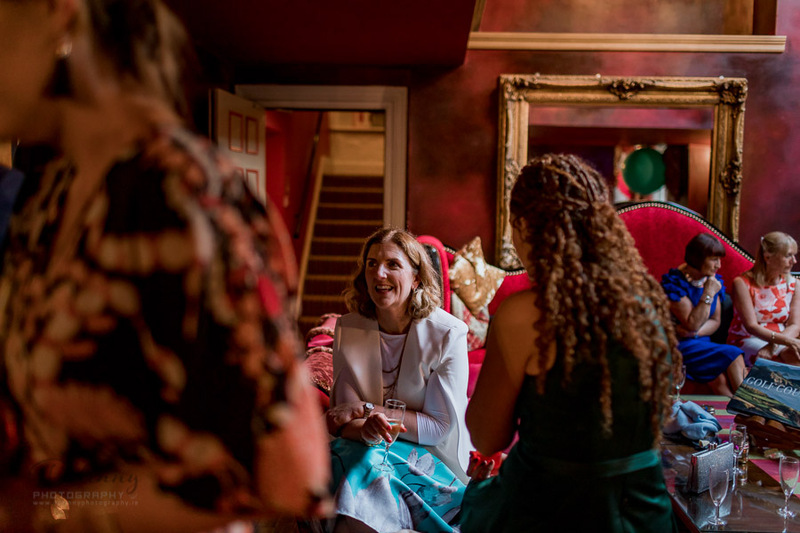 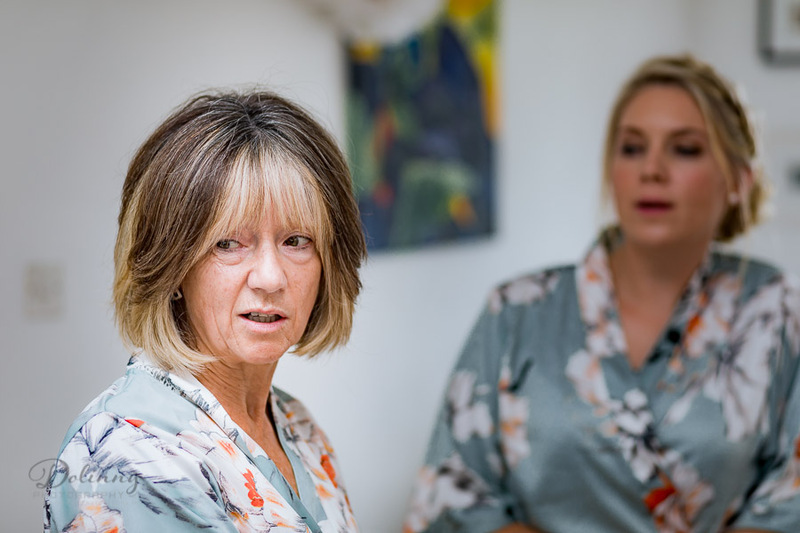 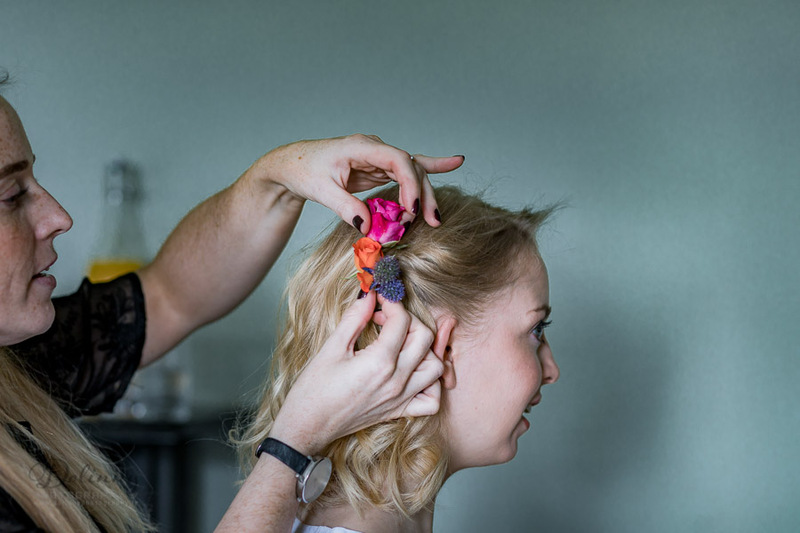 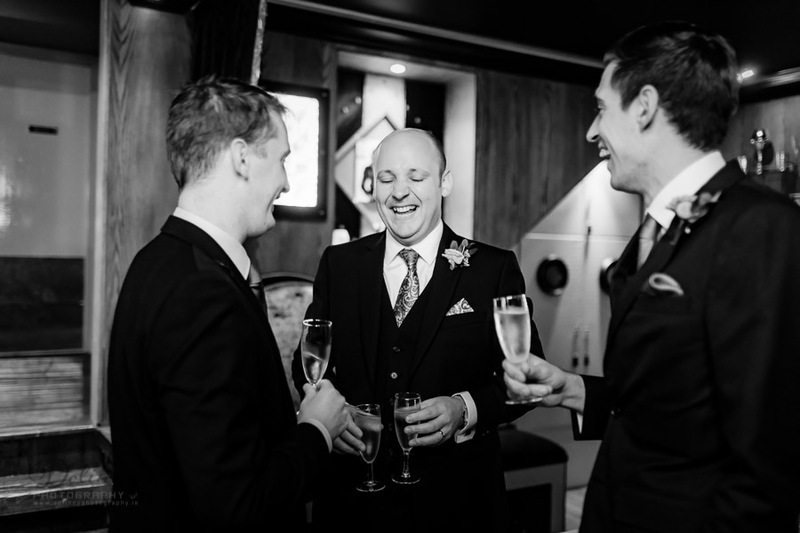 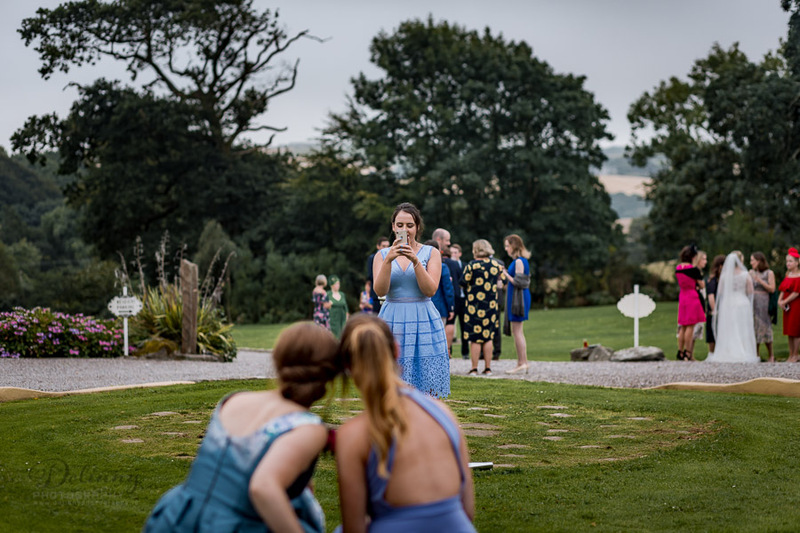 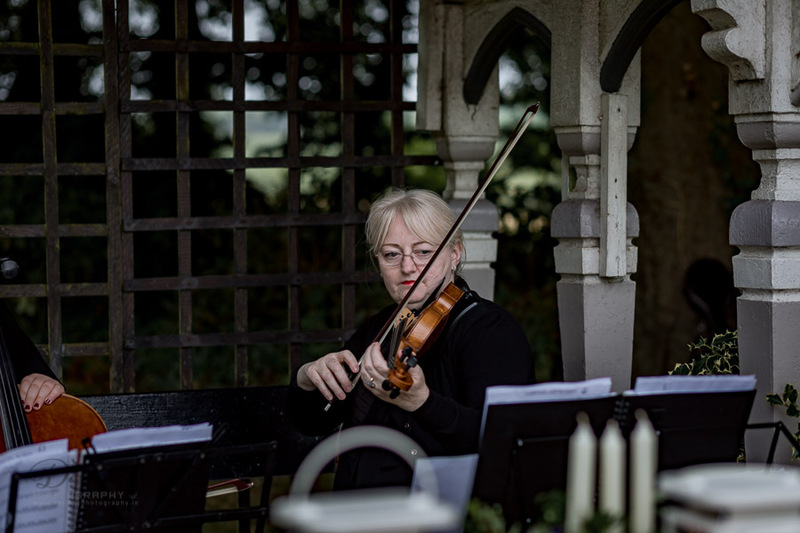 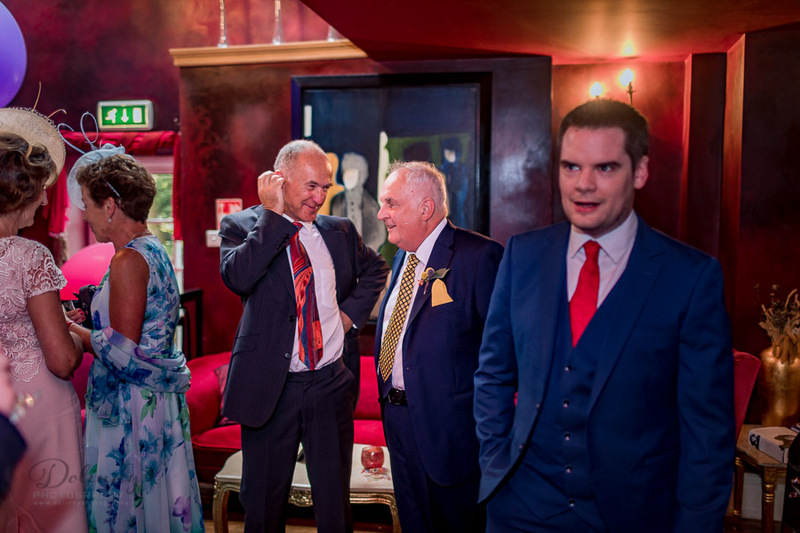 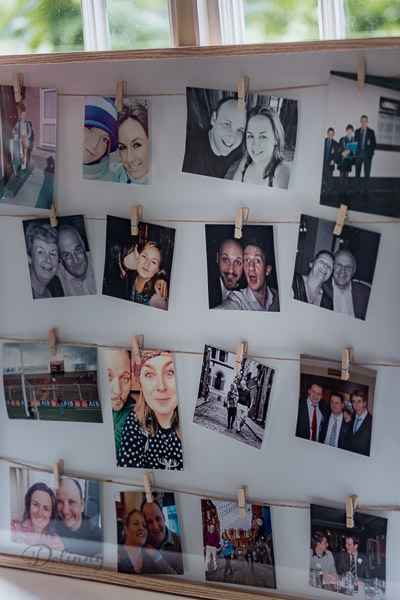 From Weddings to Private Parties, from Product Launches to Board Meetings, we aim to provide bespoke, individual solutions for those who value privacy above all else. 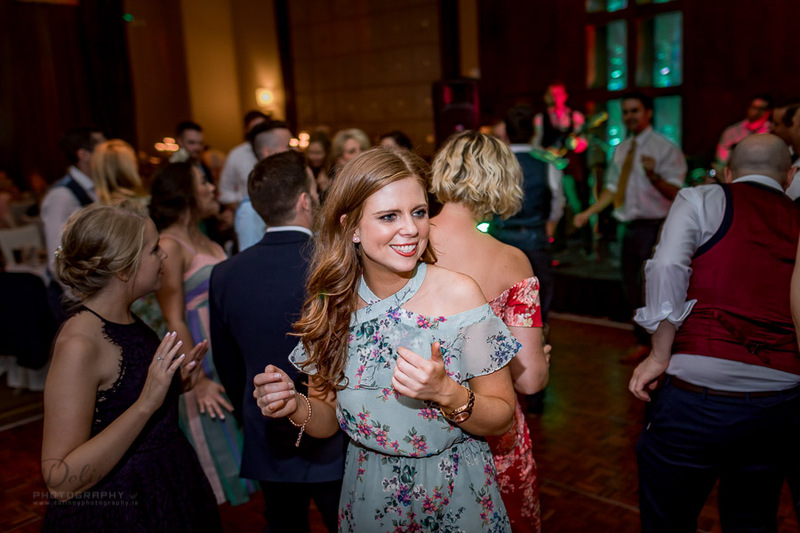 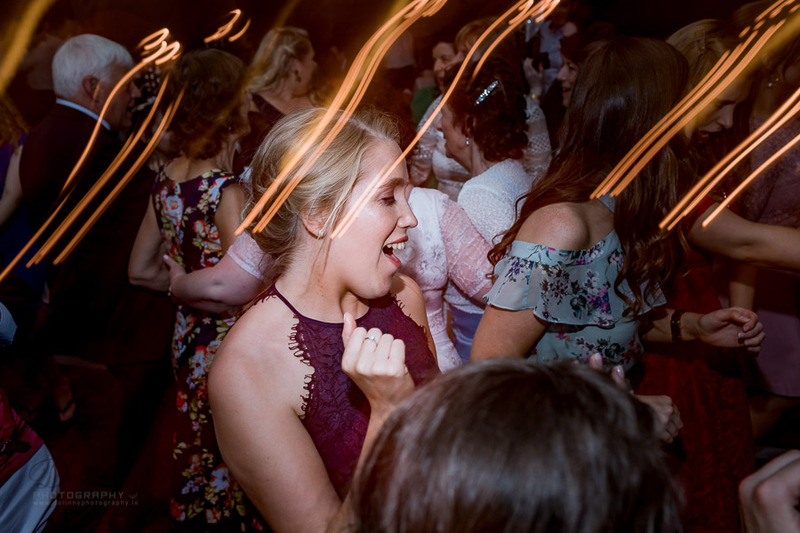 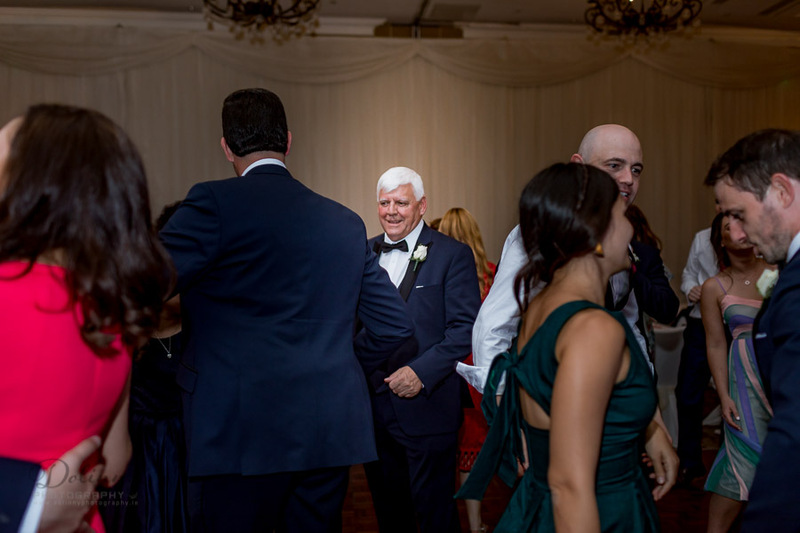 The owners have more than 25 years experience in the event business and can tailor-make and personally manage rental packages for small to larger groups including music, sports activities, team-building events, tours and themed parties. 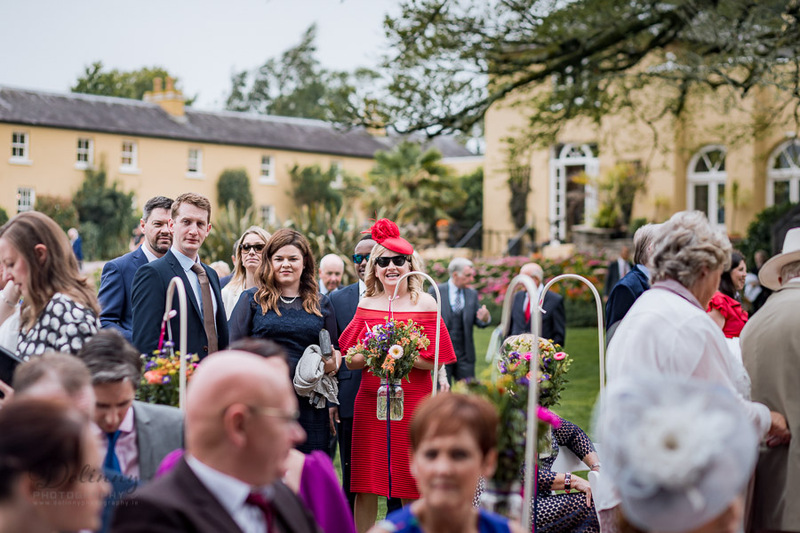 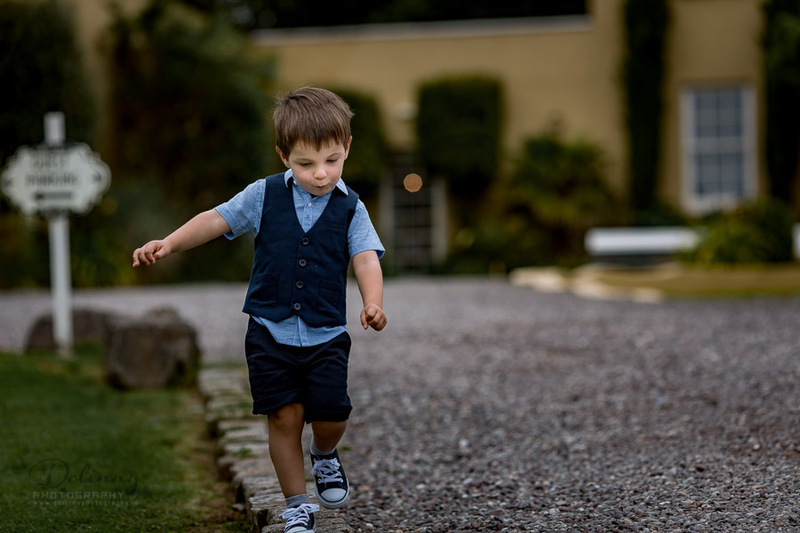 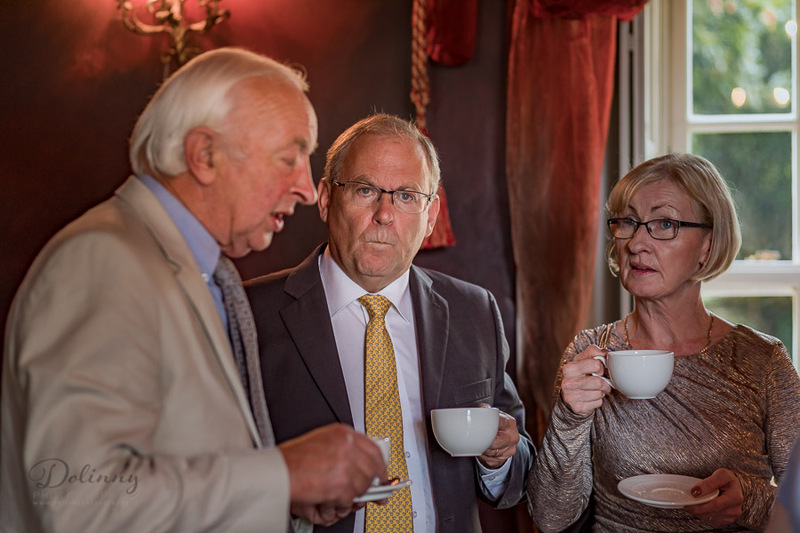 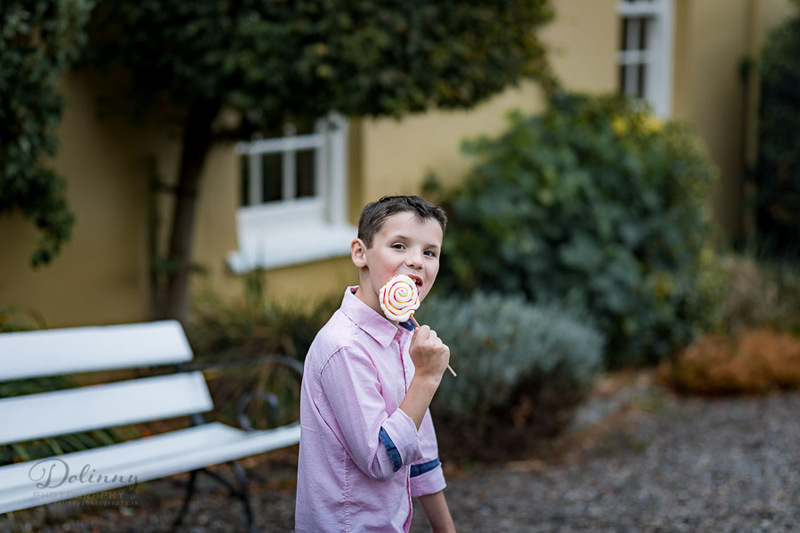 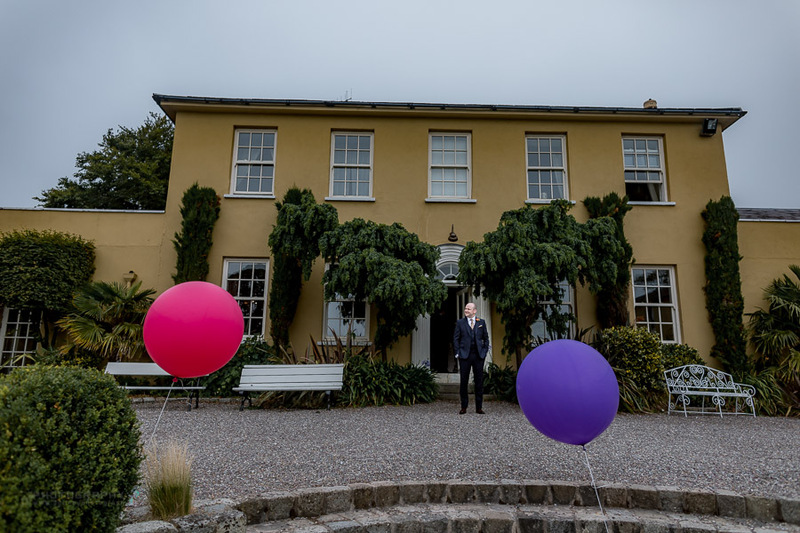 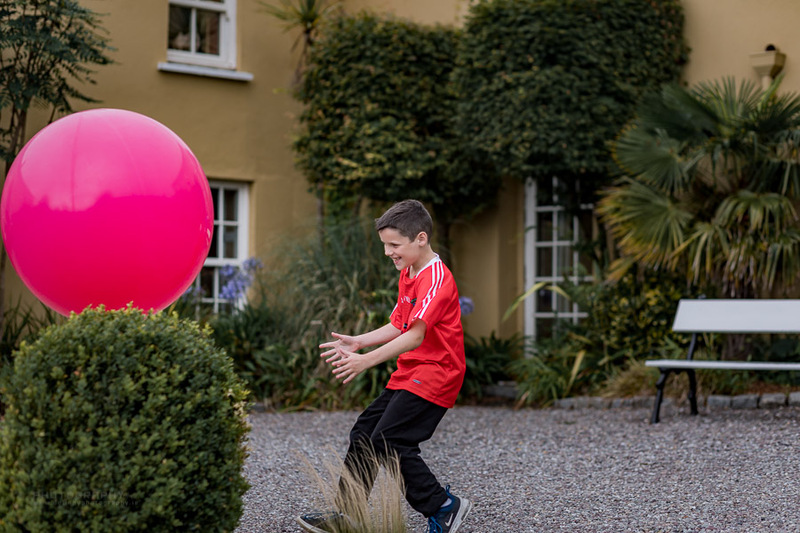 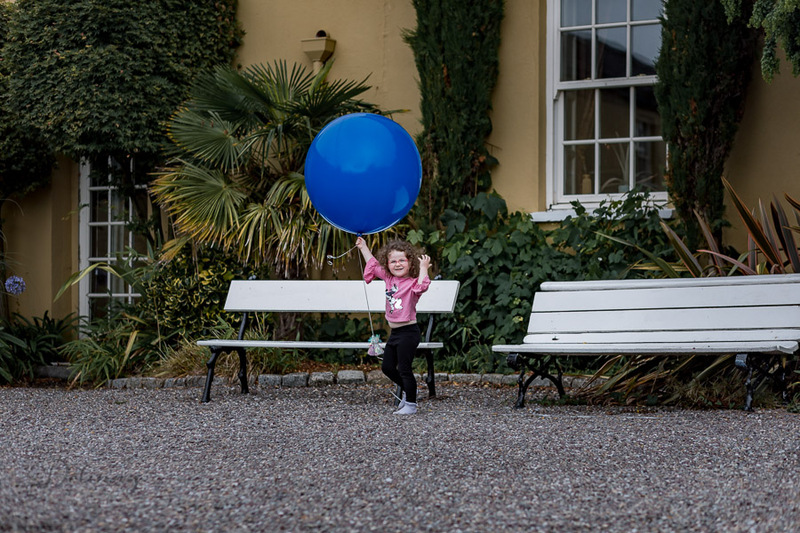 Having worked in the corporate world for many years and a growing Blue Chip client list, Ballinacurra House is the ultimate private solution. 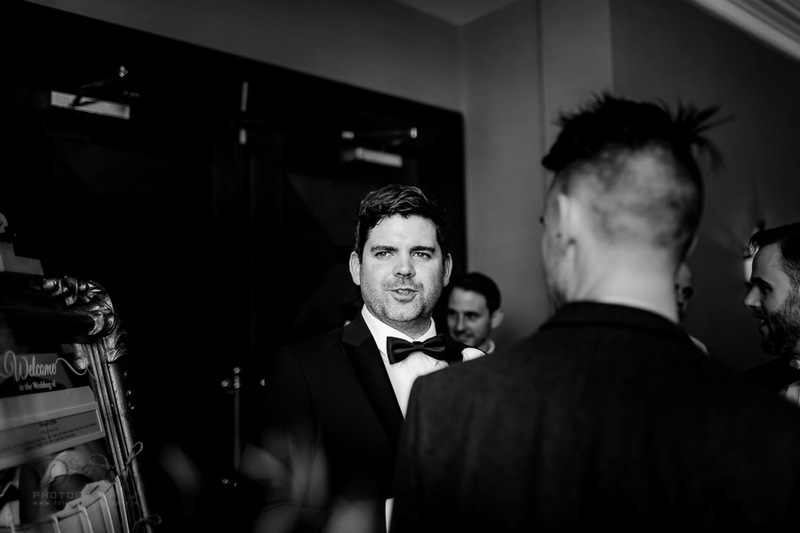 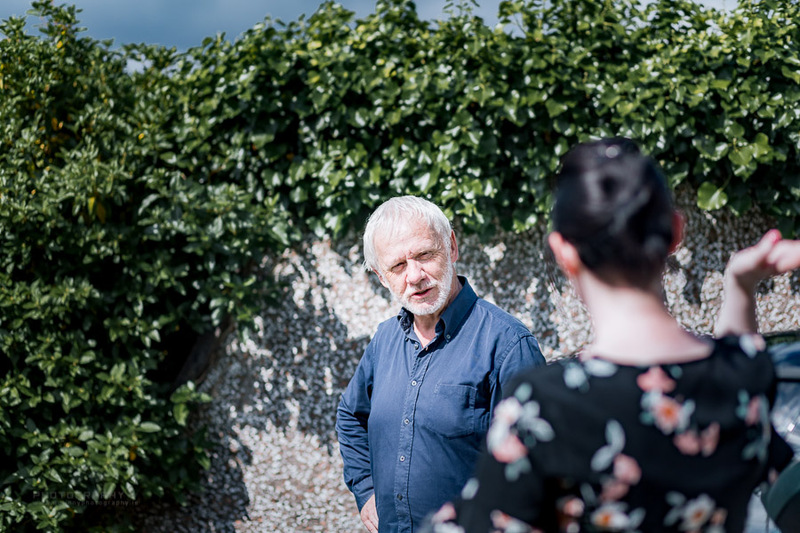 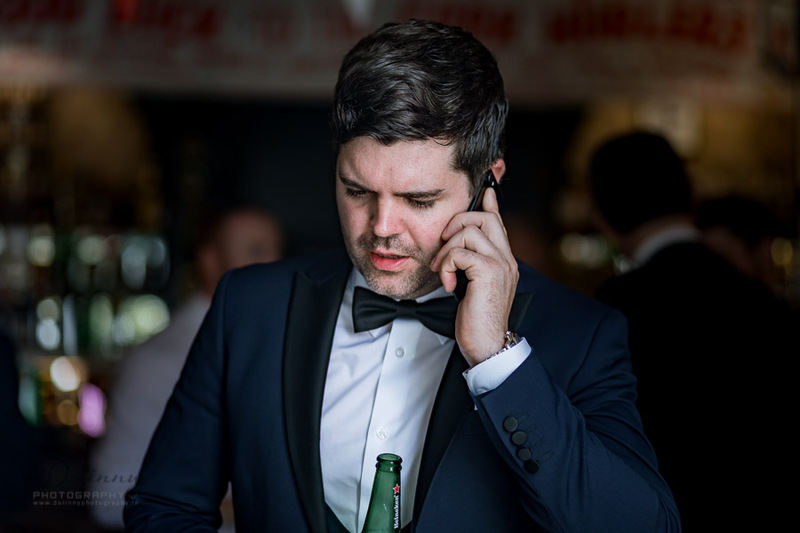 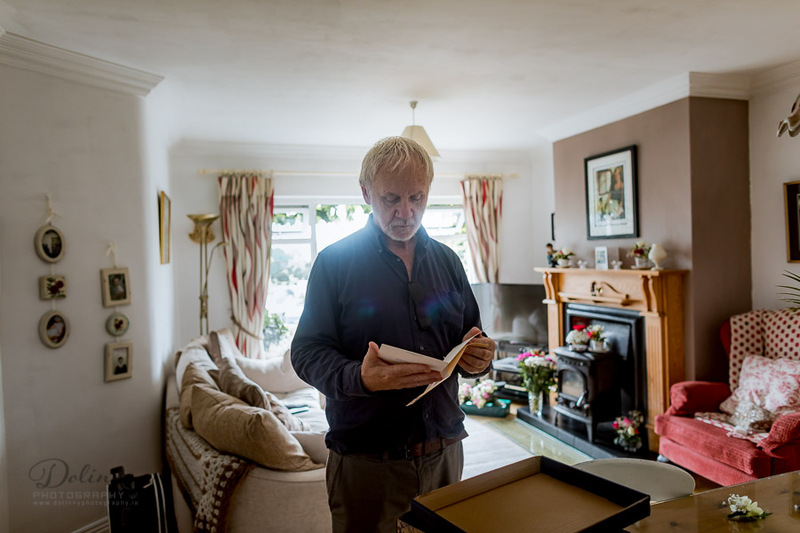 Northern Ireland born Des McGahan spent the previous 16 years in Asia where he jointly set up the award winning events agency PRISM. 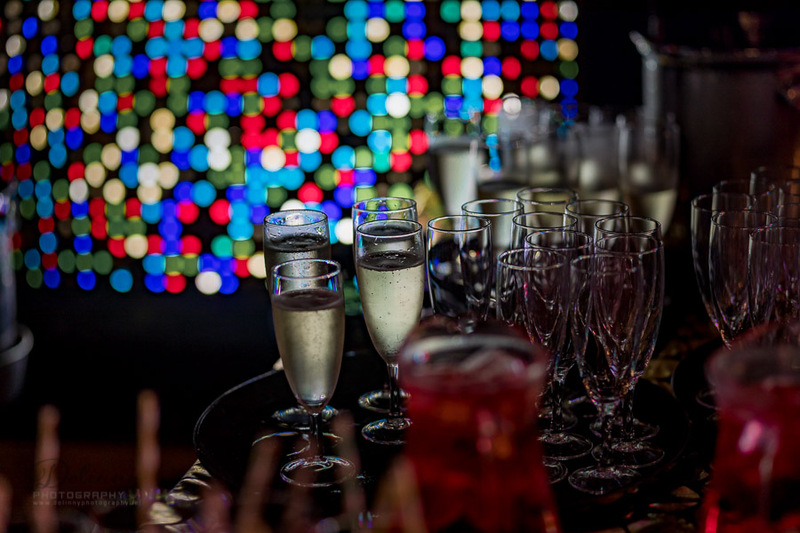 At one stage it was the largest events company on that continent. 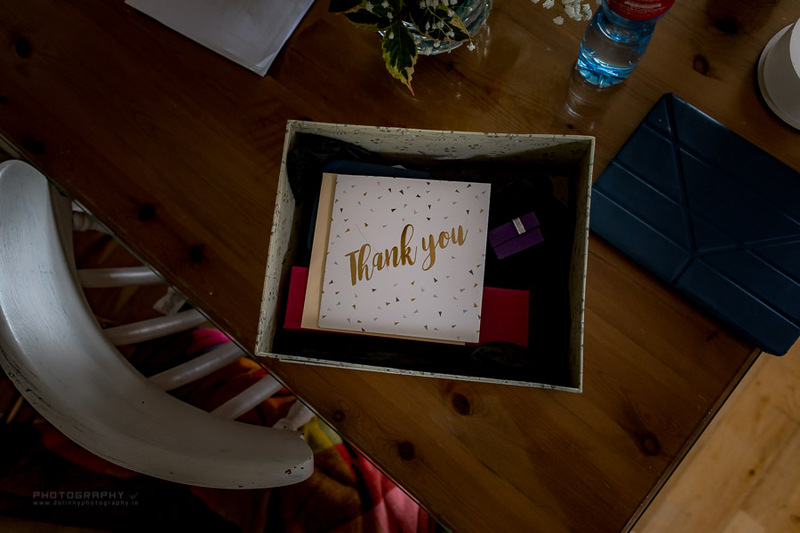 PRISM was acquired by global events company Octagon in 1997.